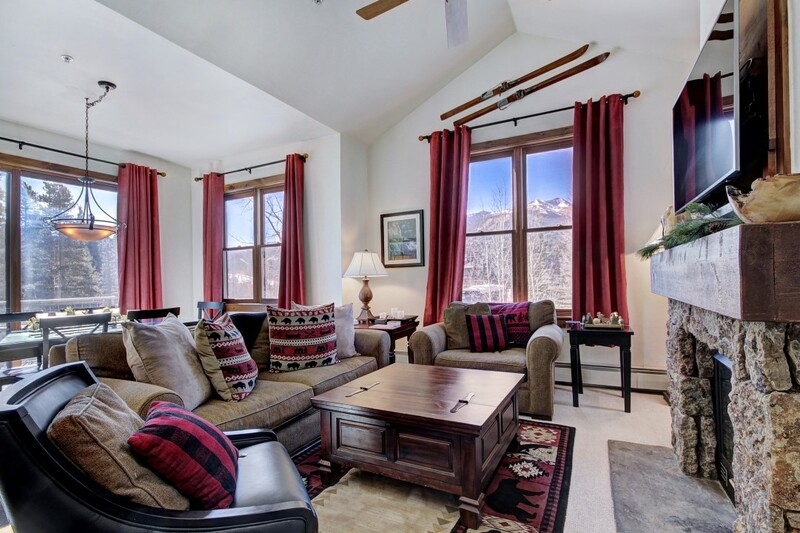 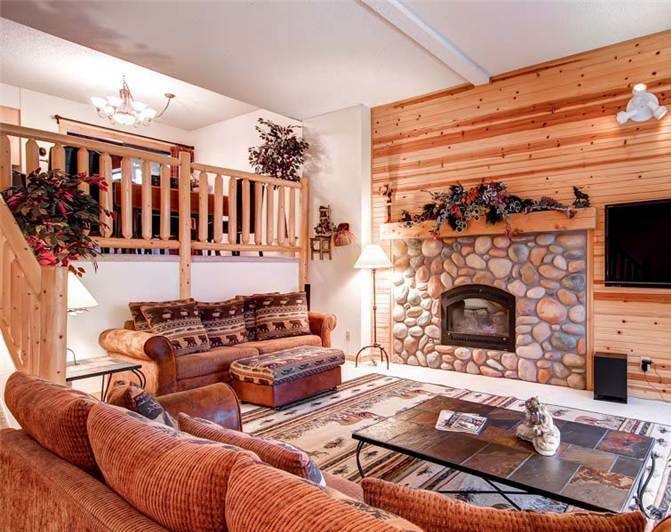 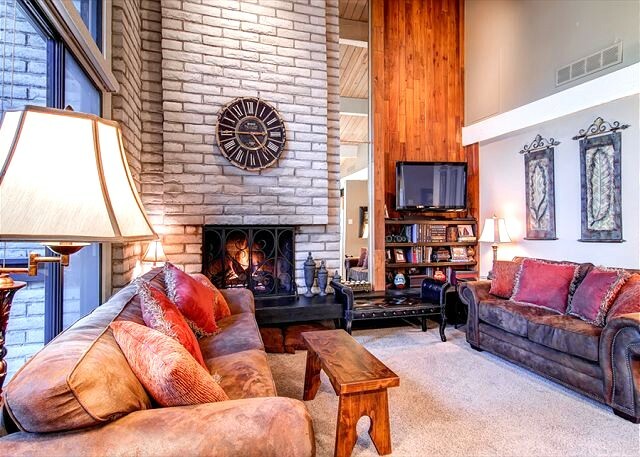 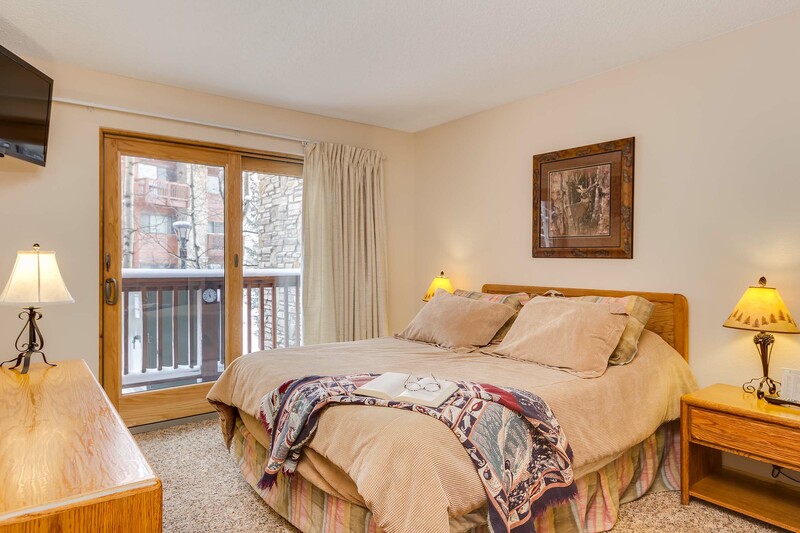 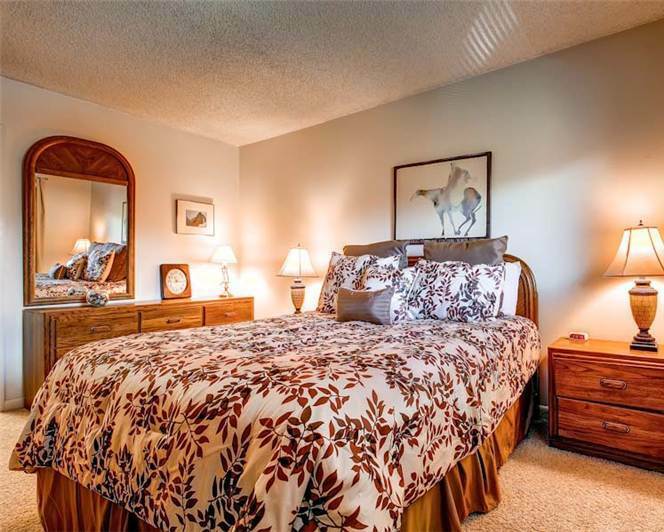 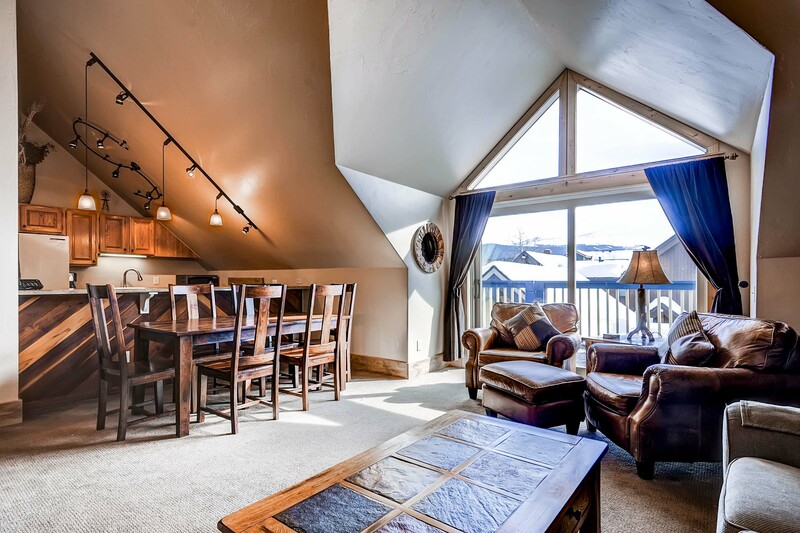 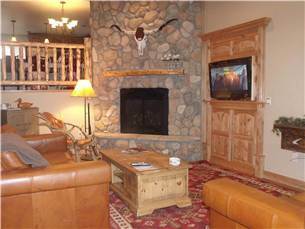 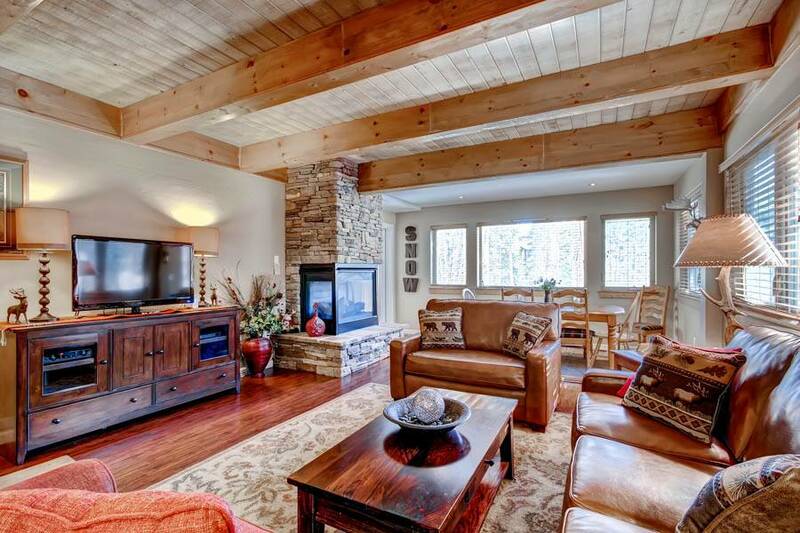 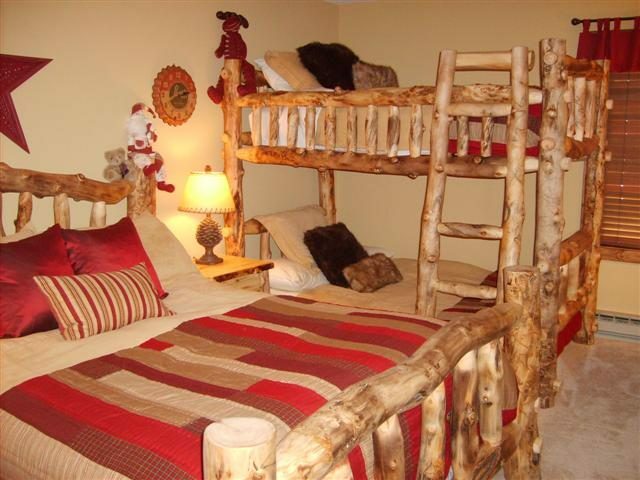 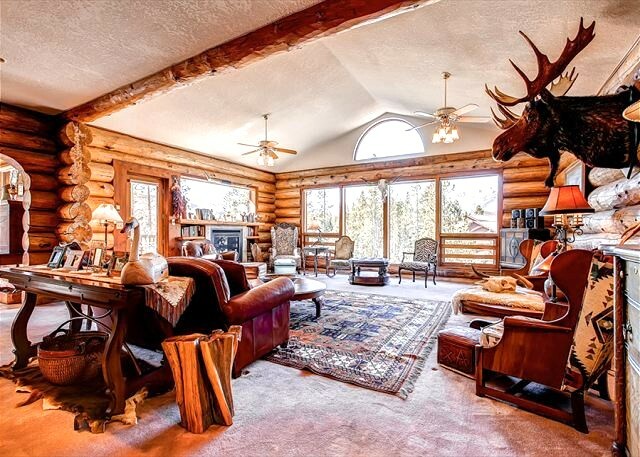 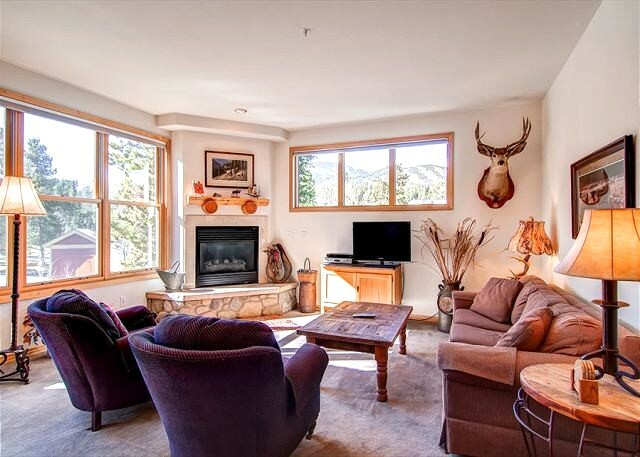 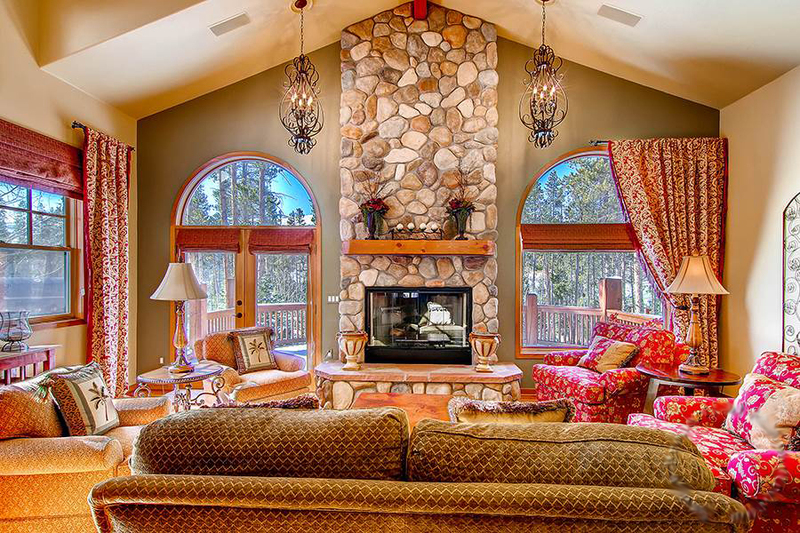 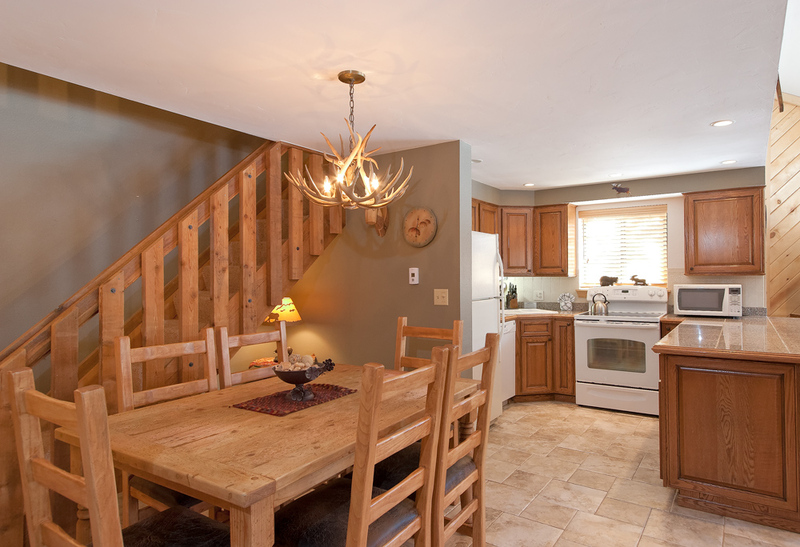 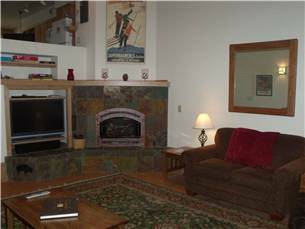 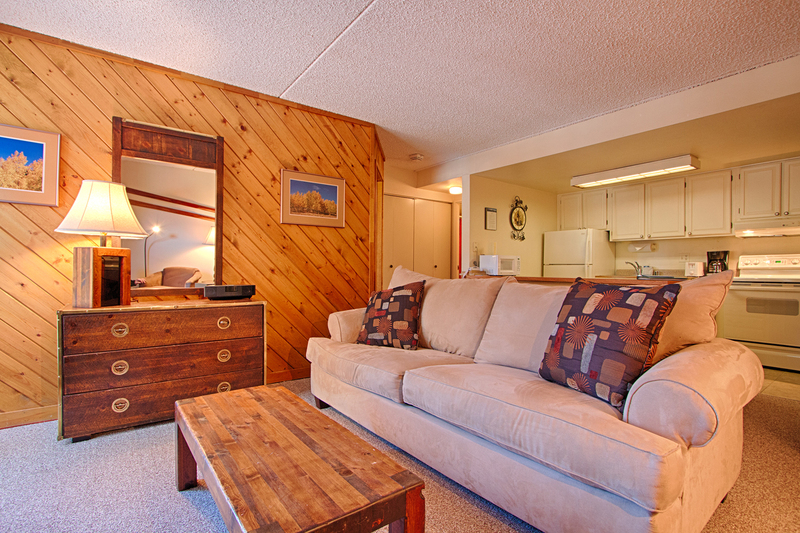 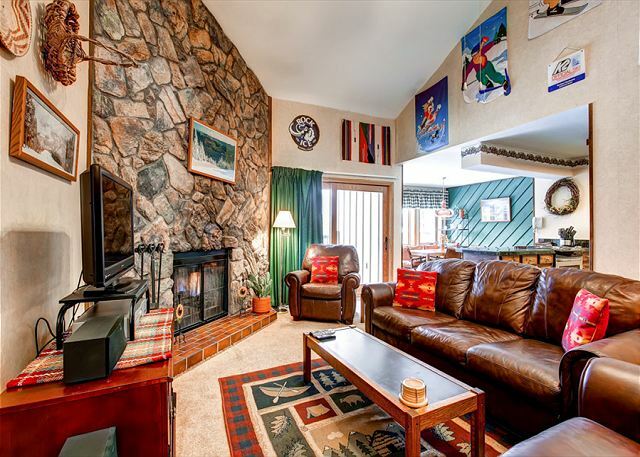 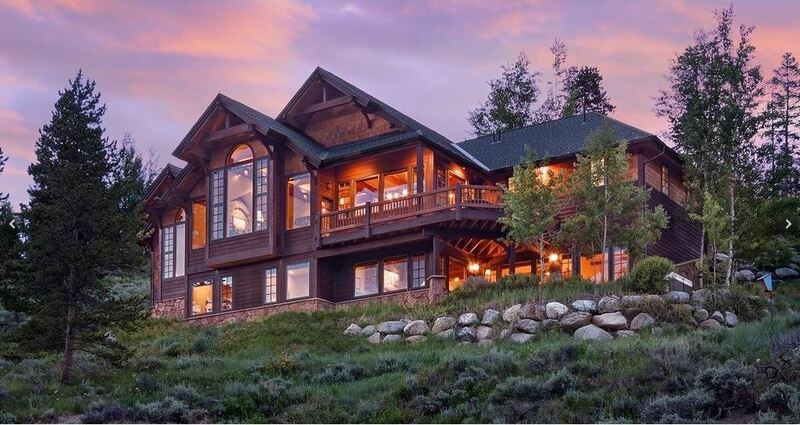 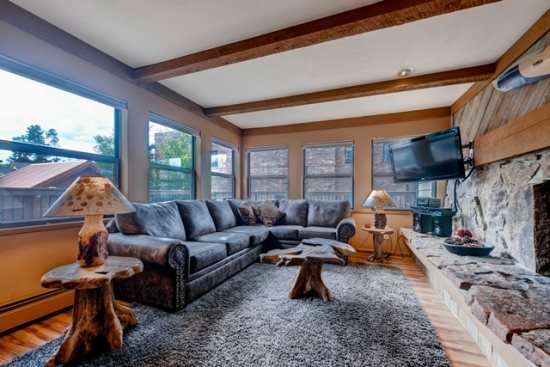 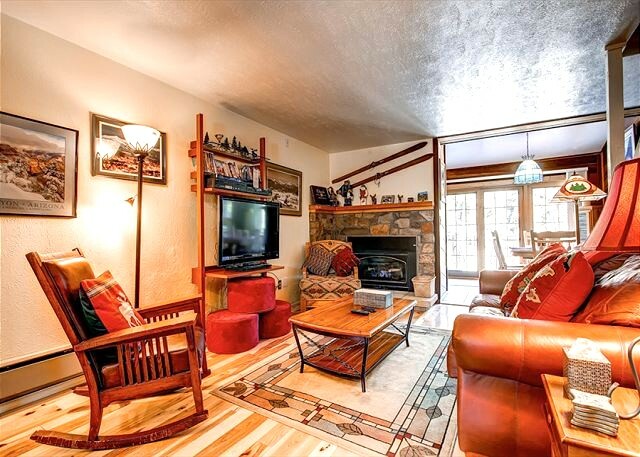 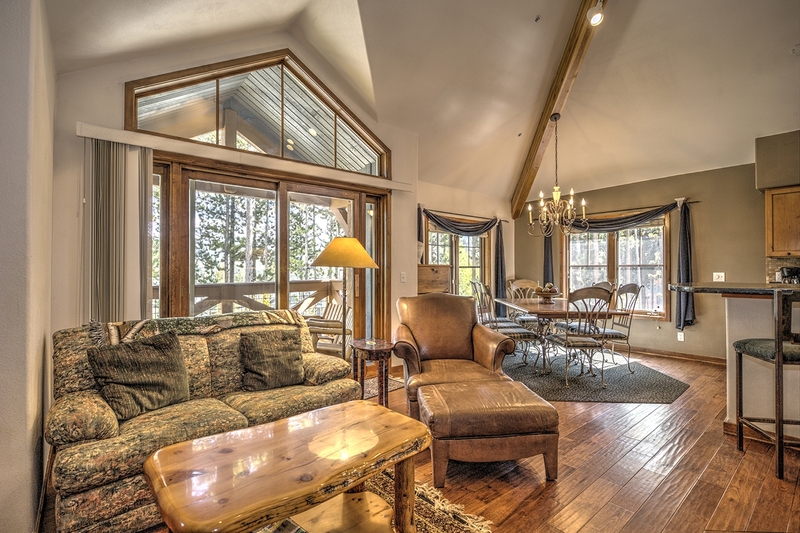 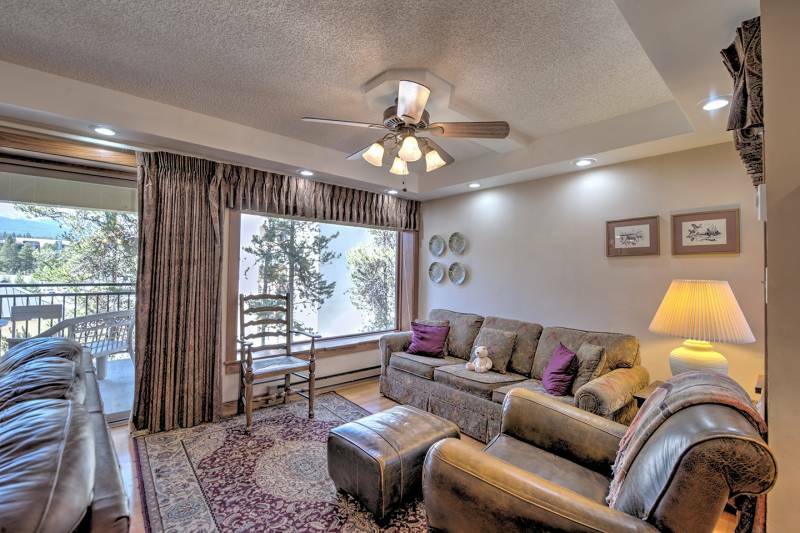 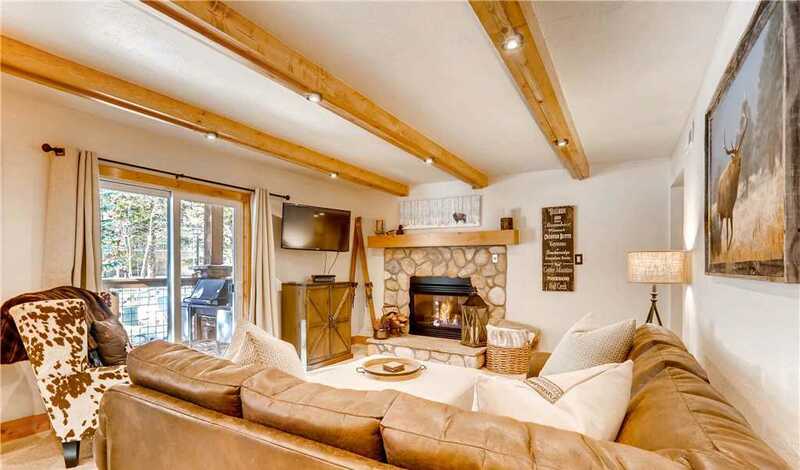 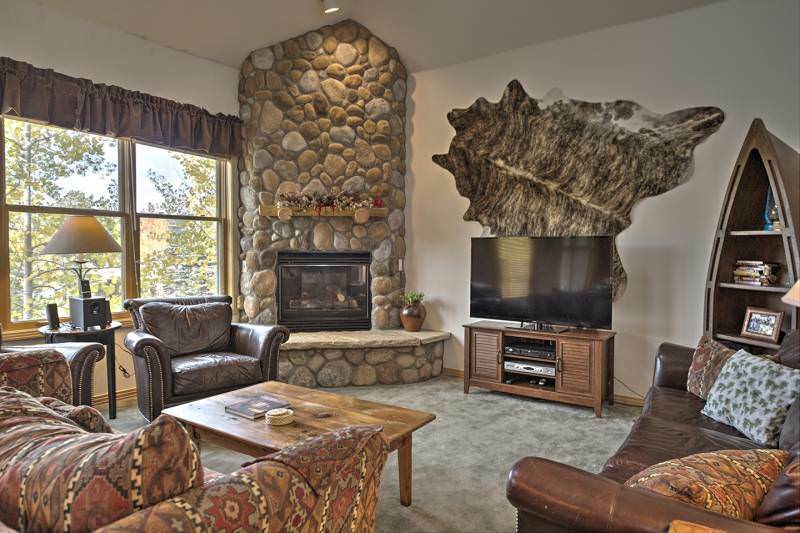 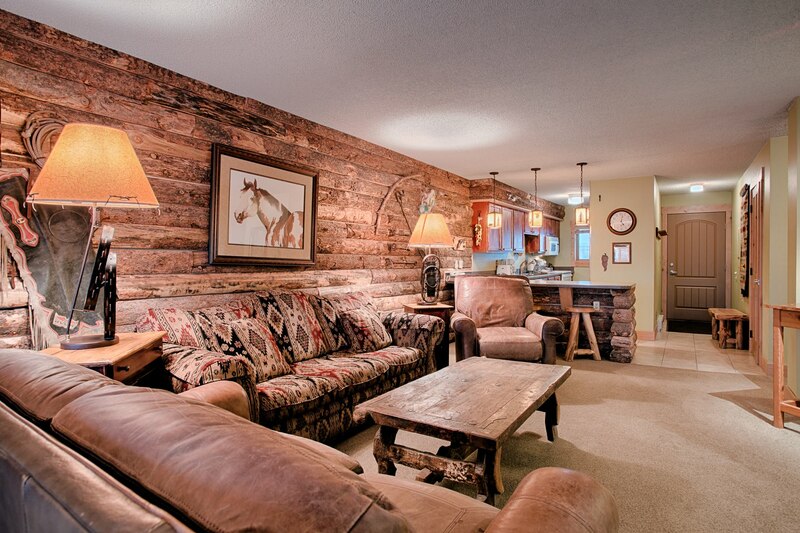 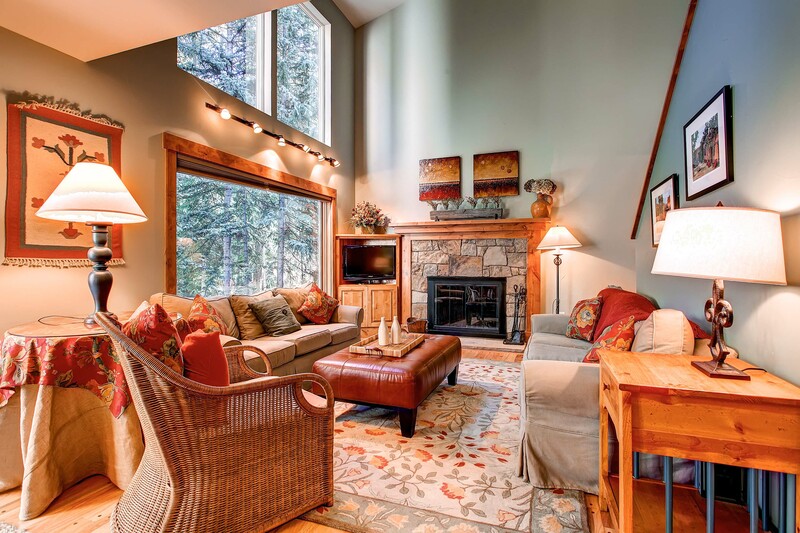 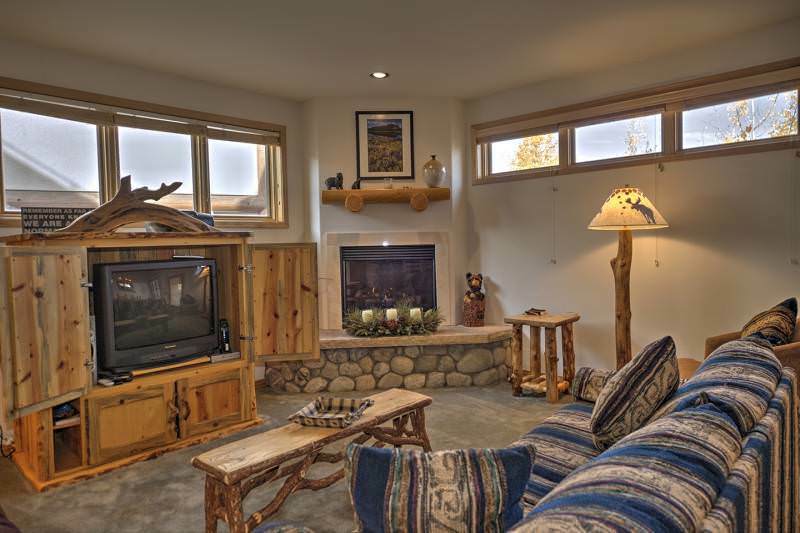 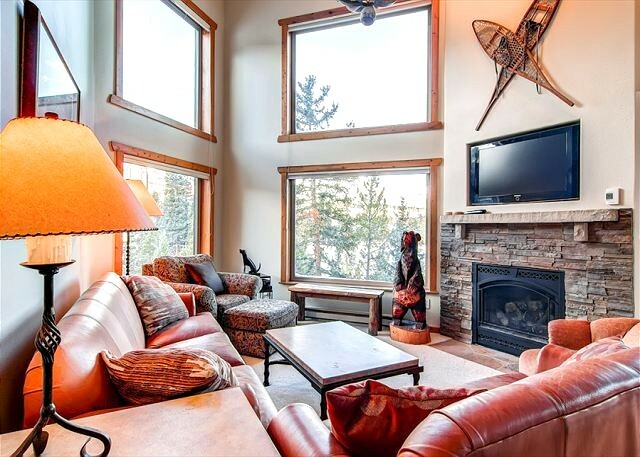 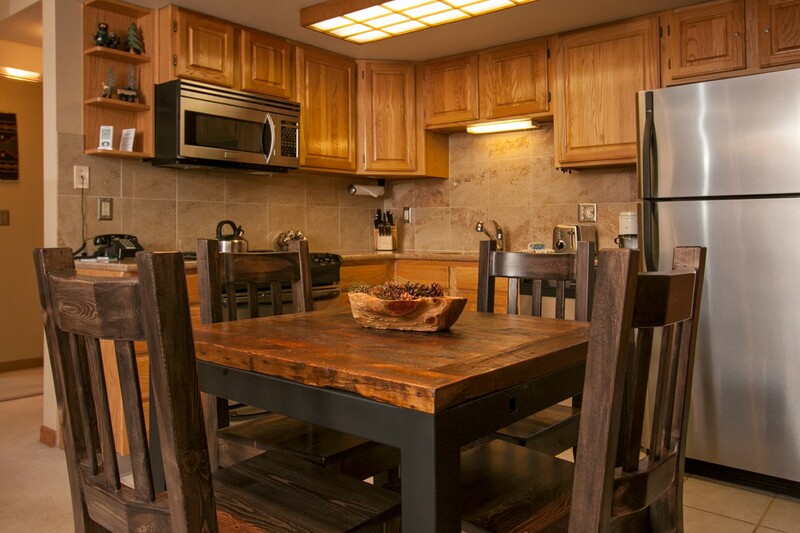 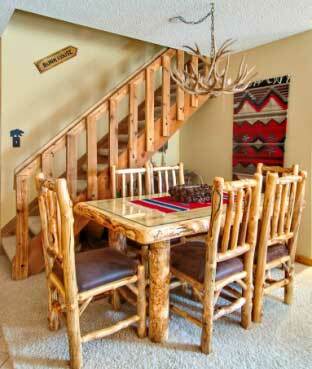 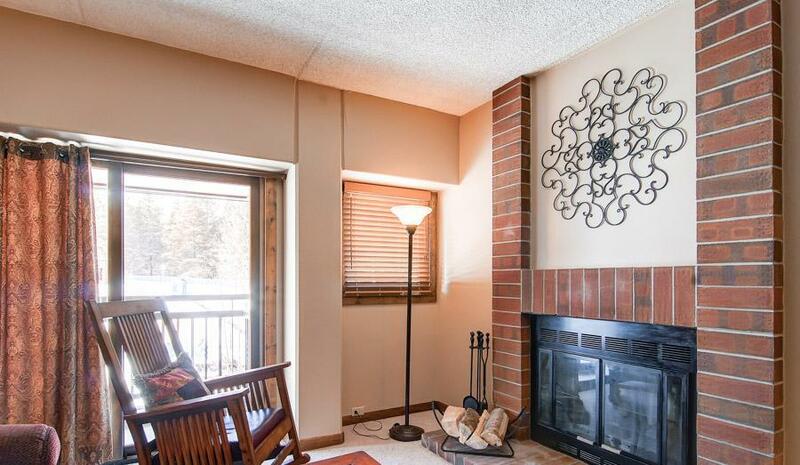 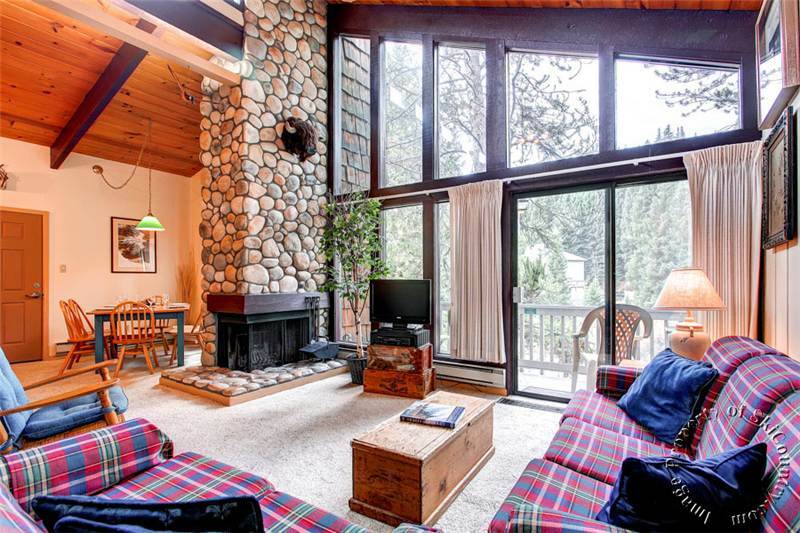 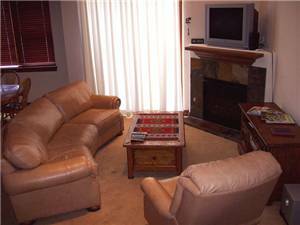 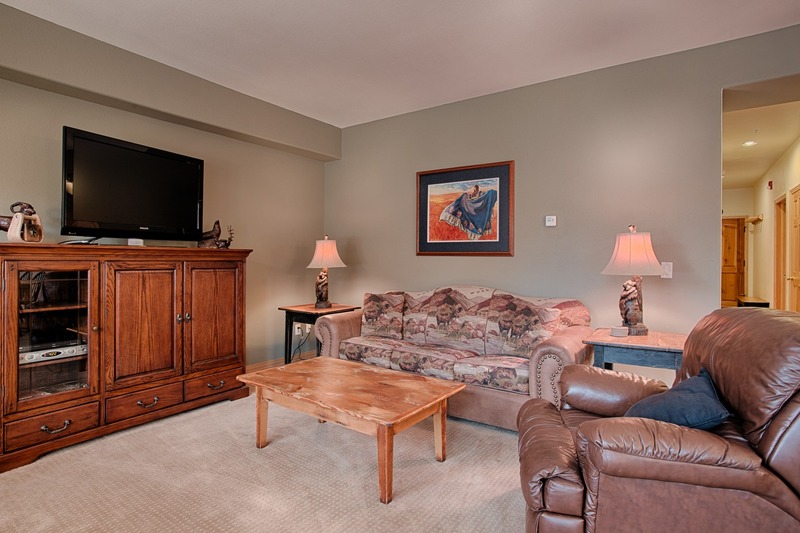 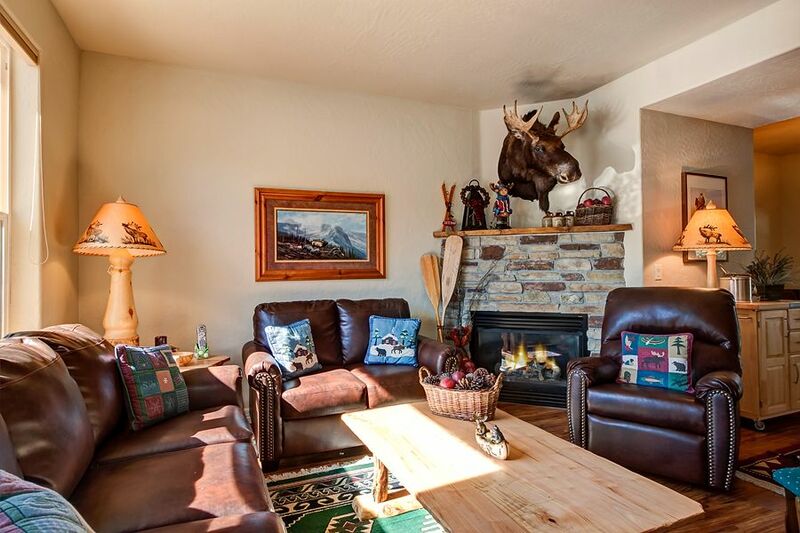 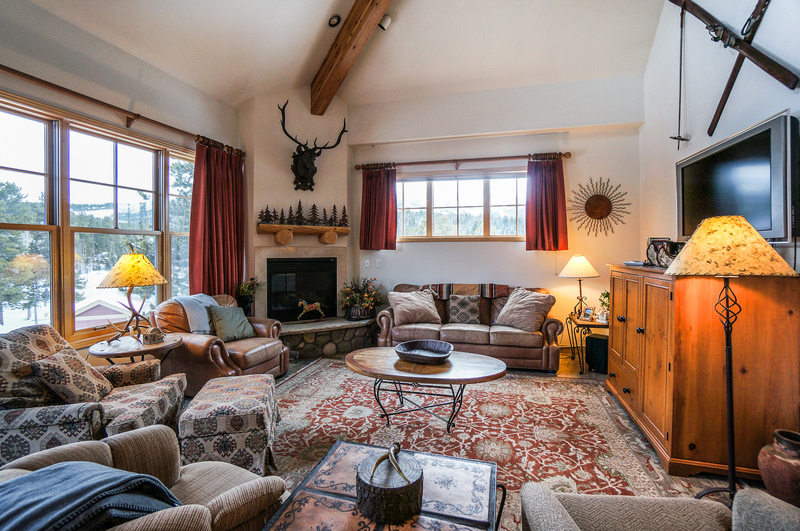 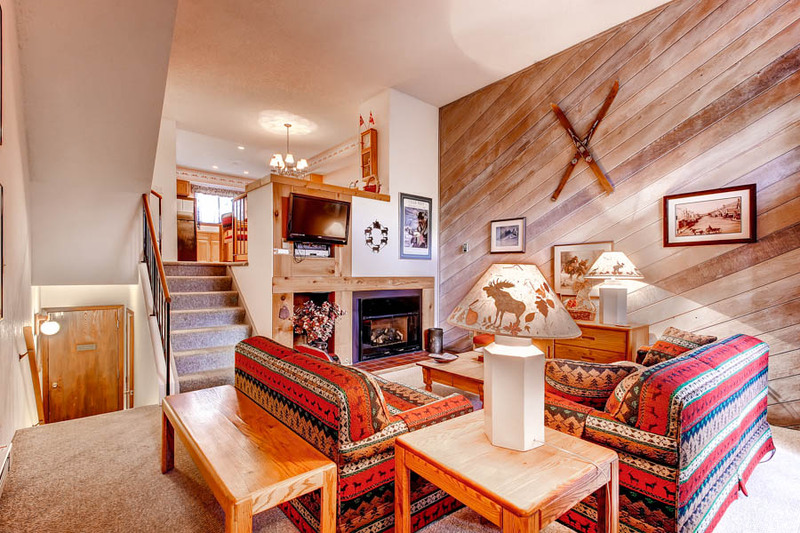 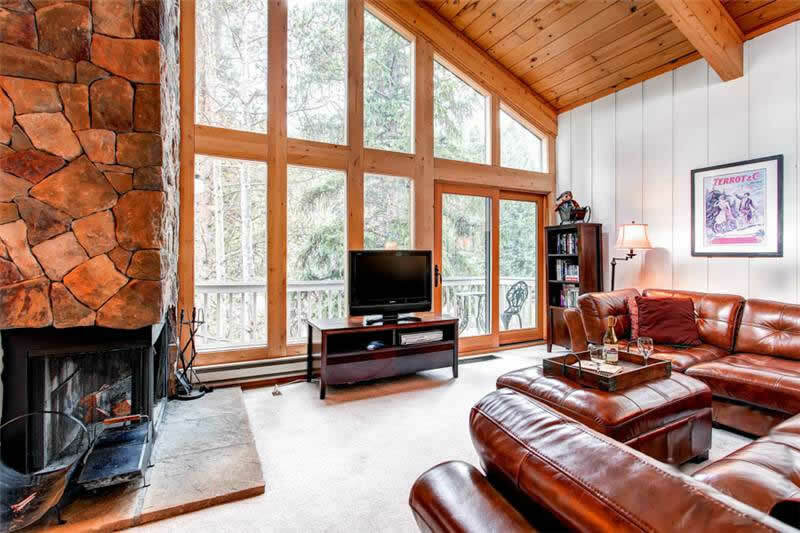 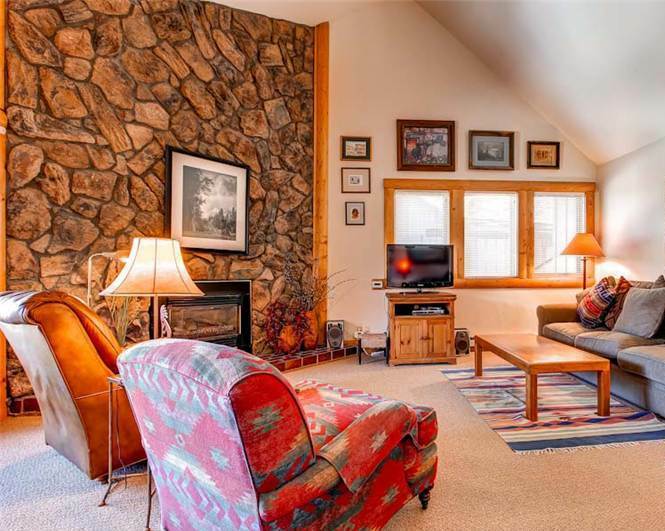 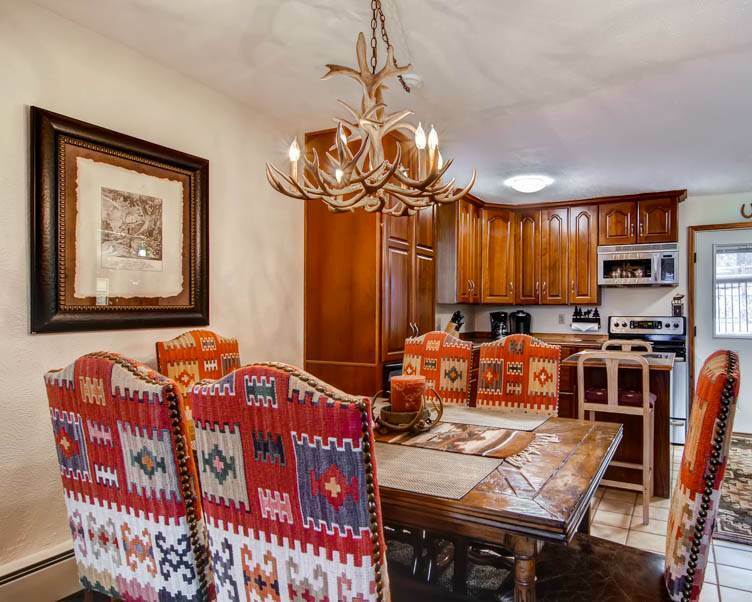 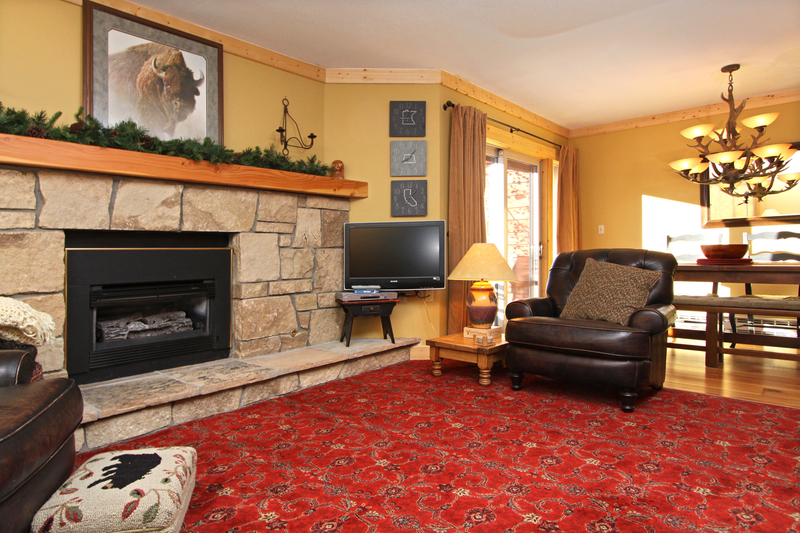 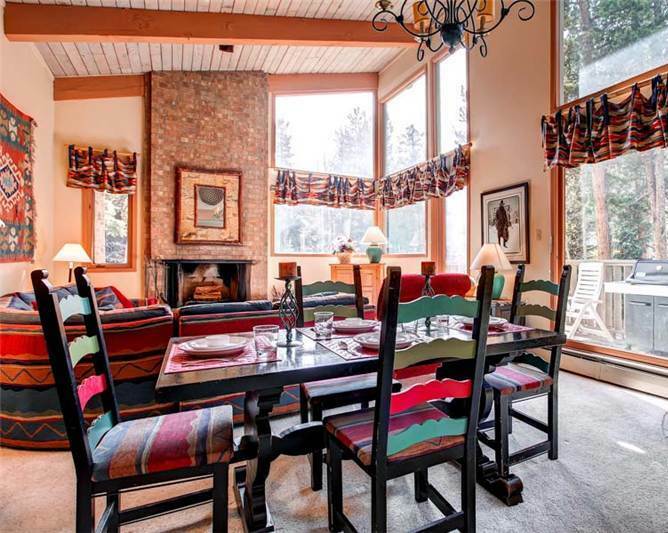 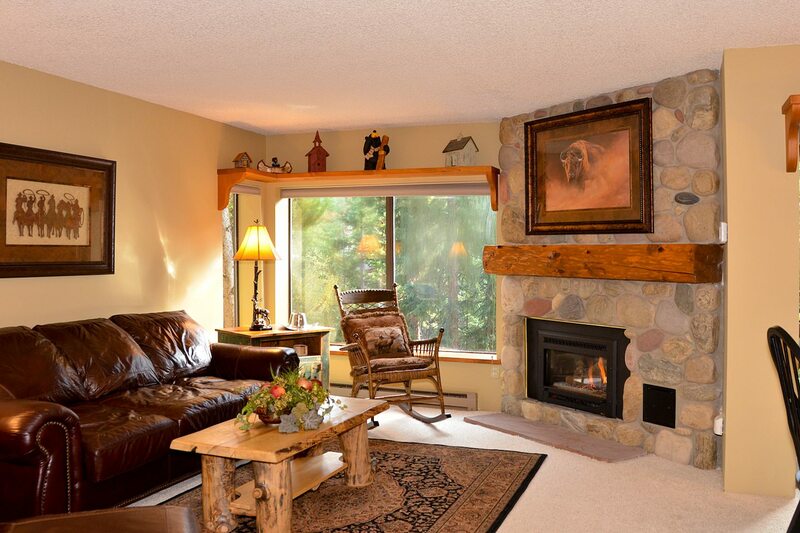 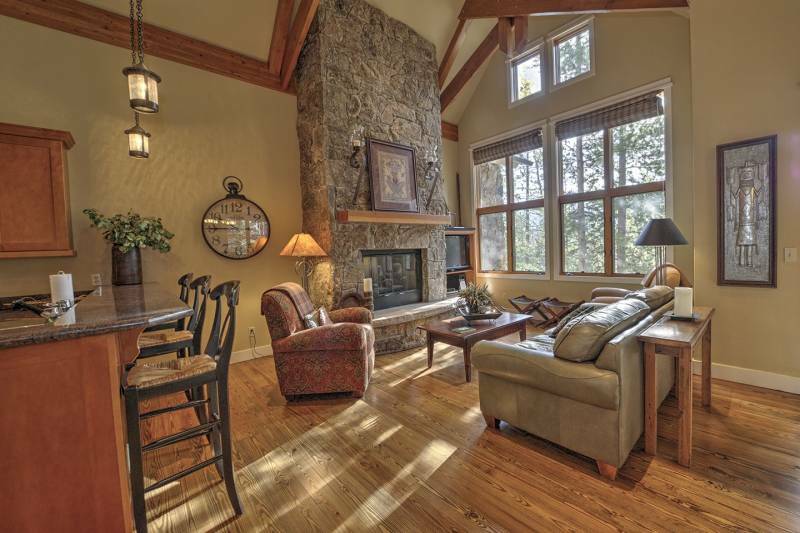 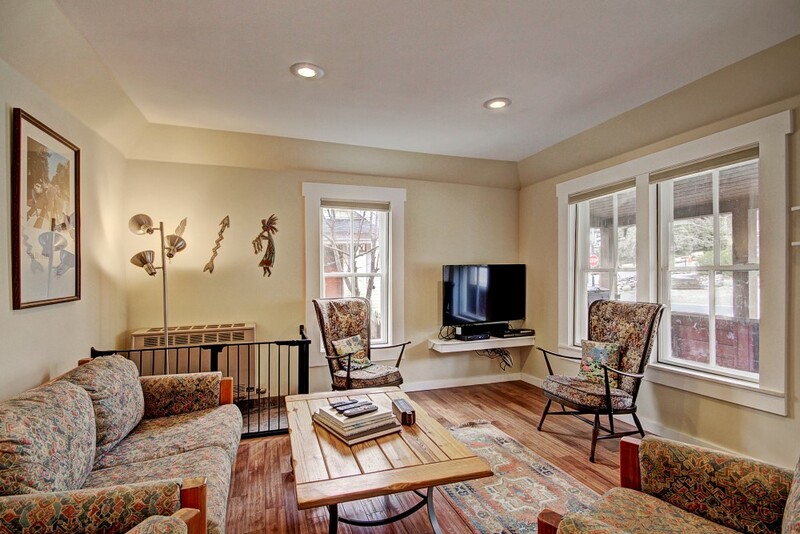 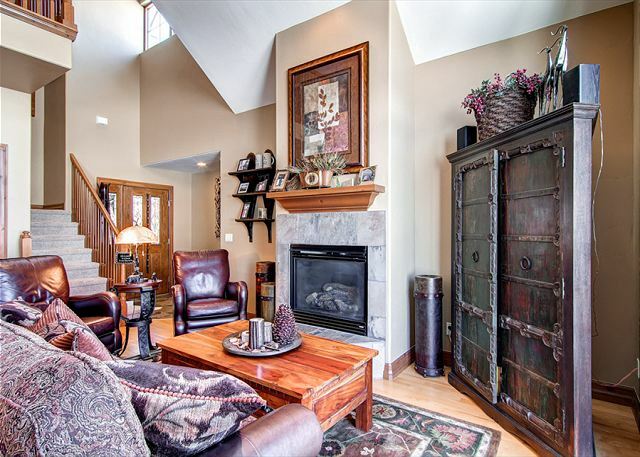 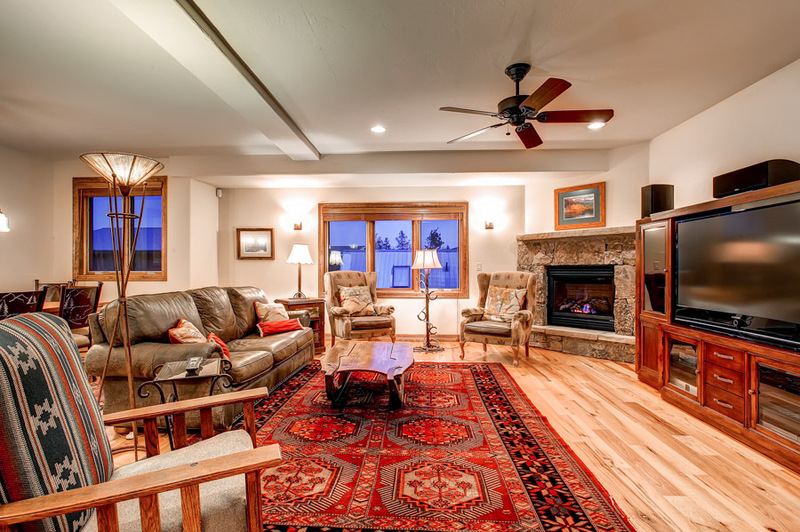 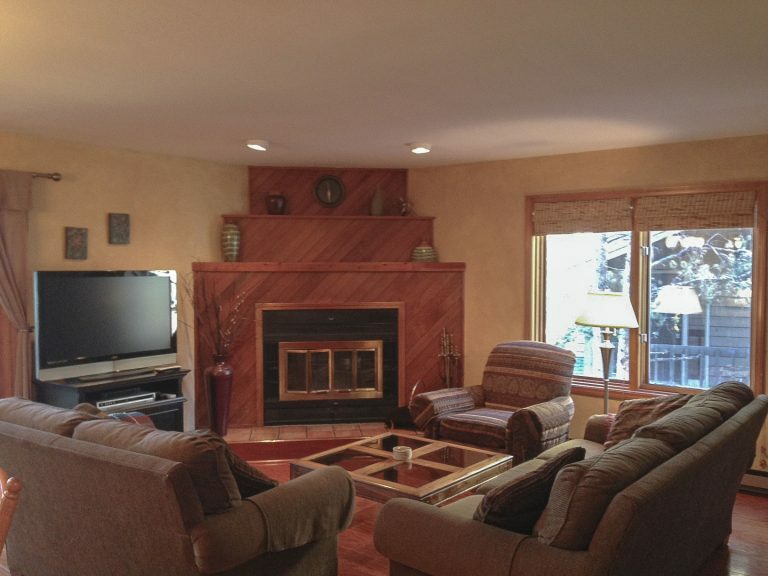 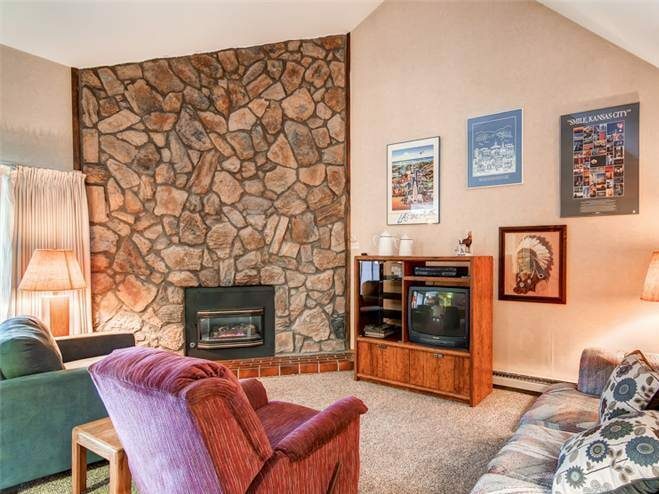 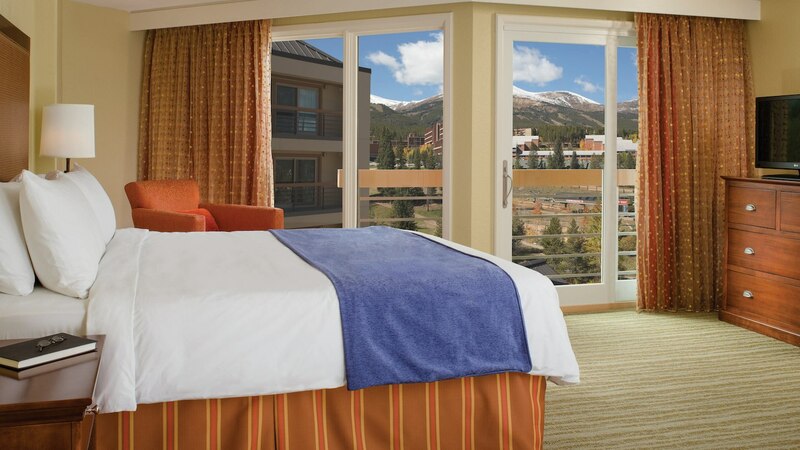 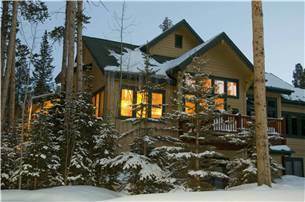 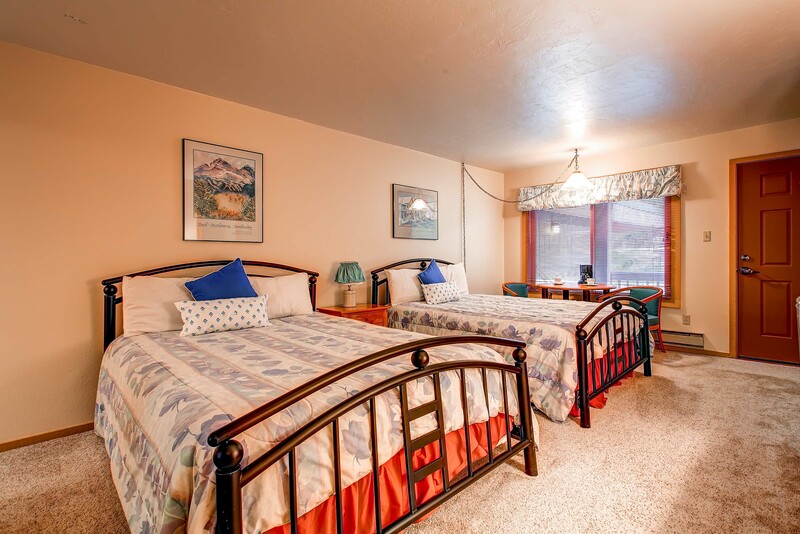 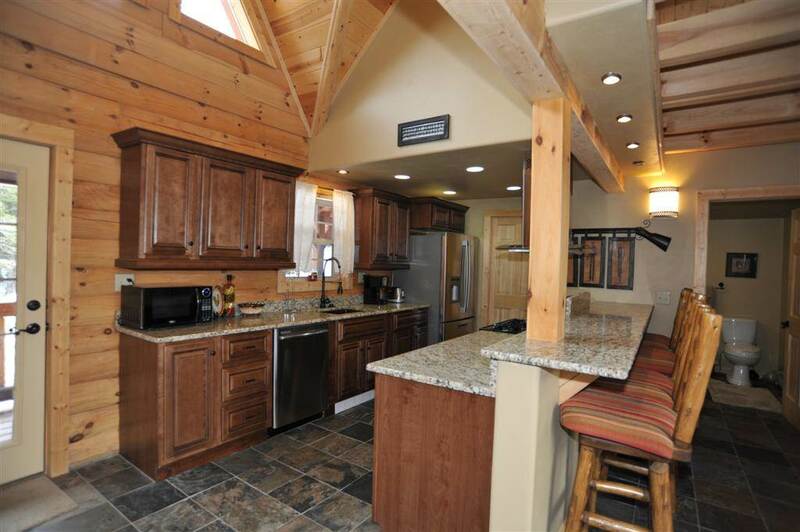 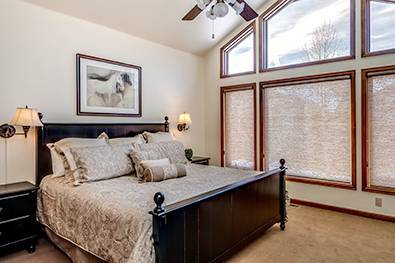 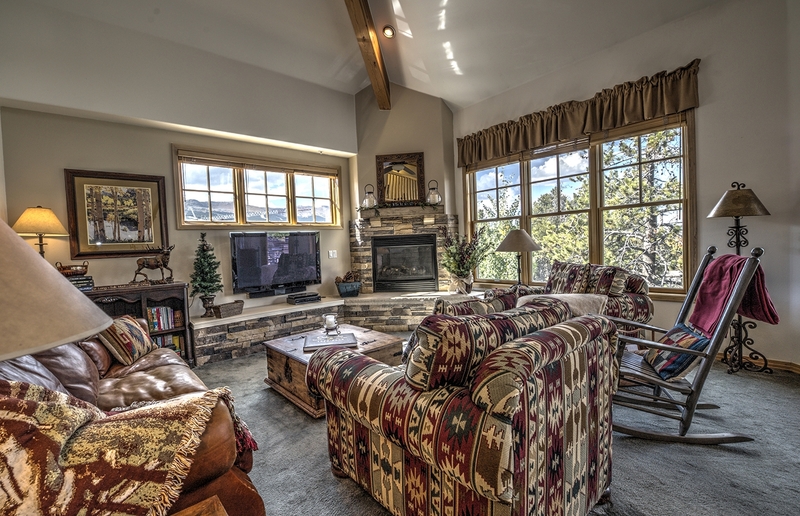 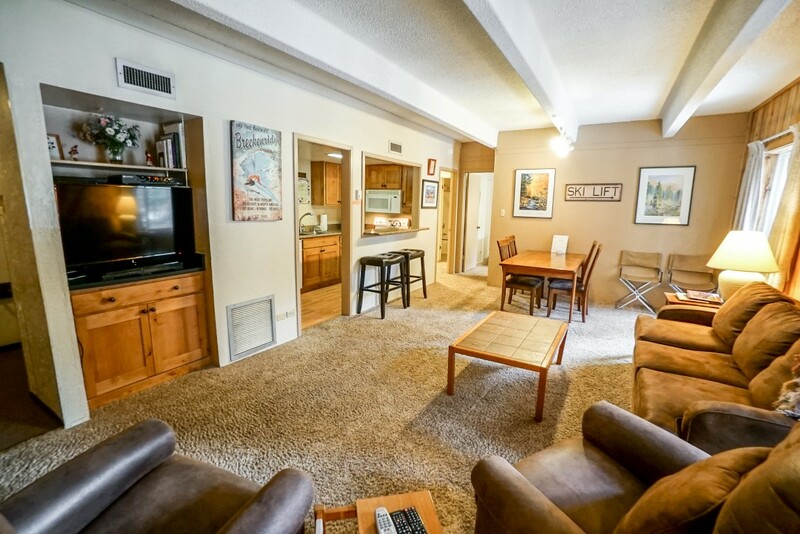 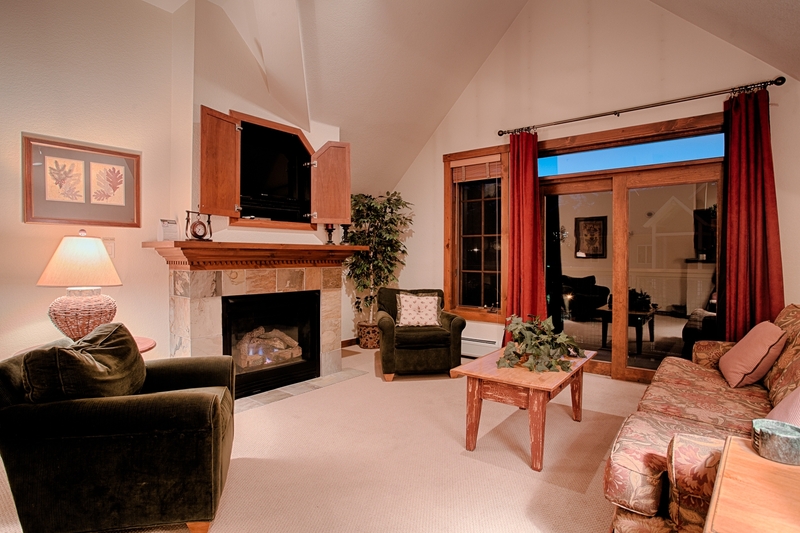 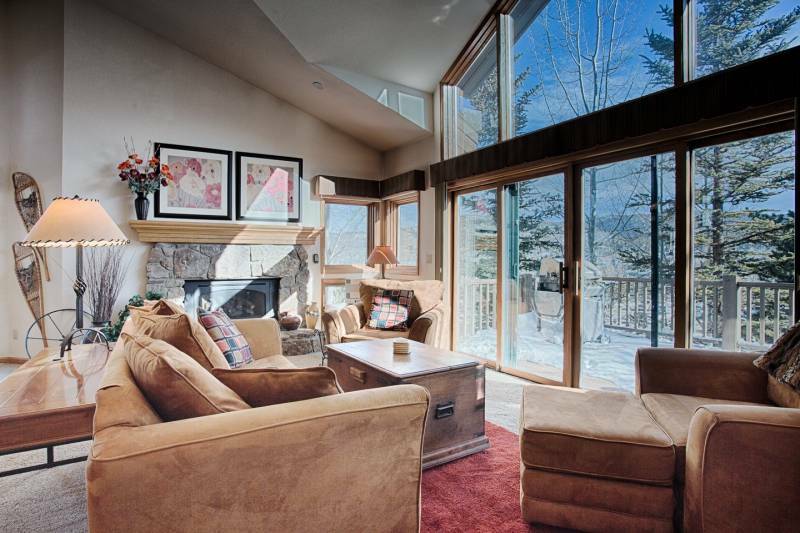 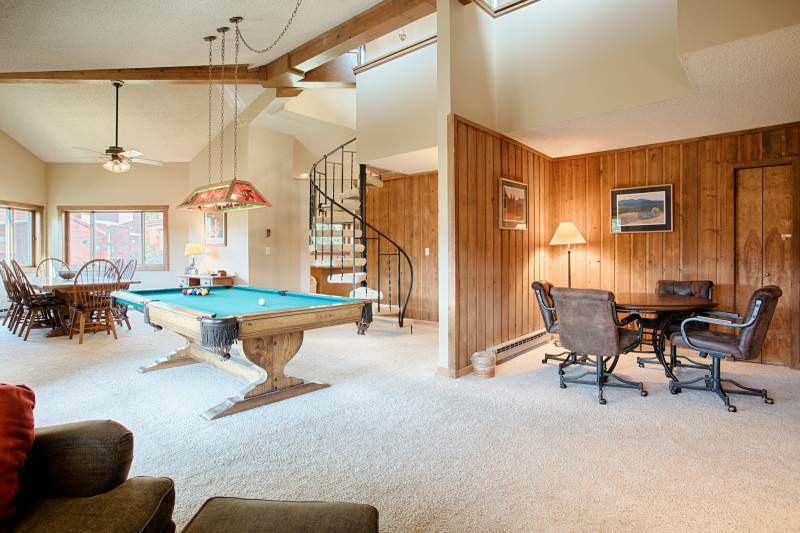 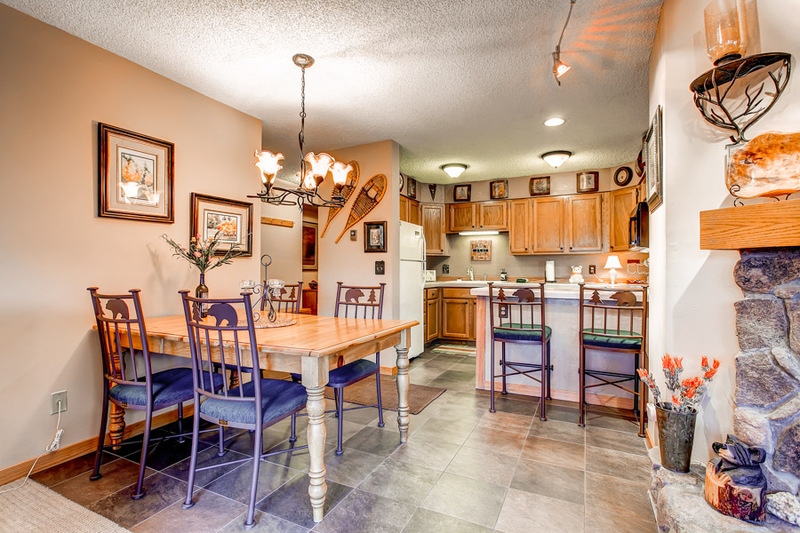 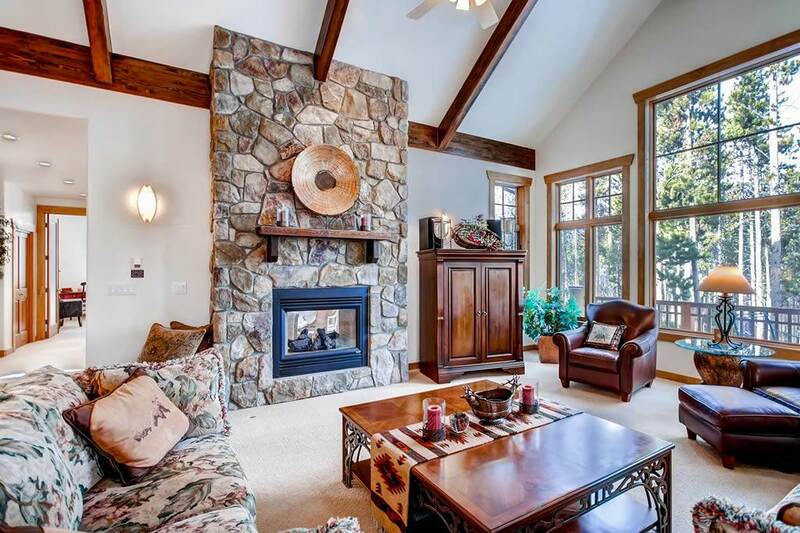 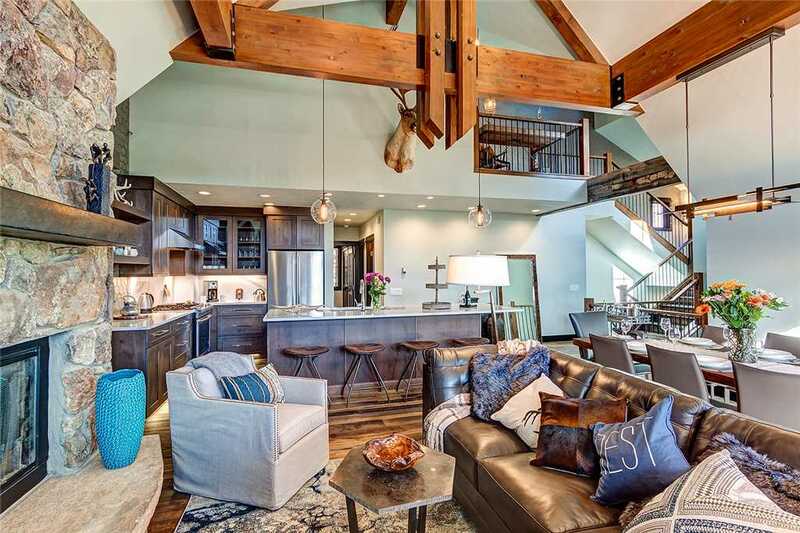 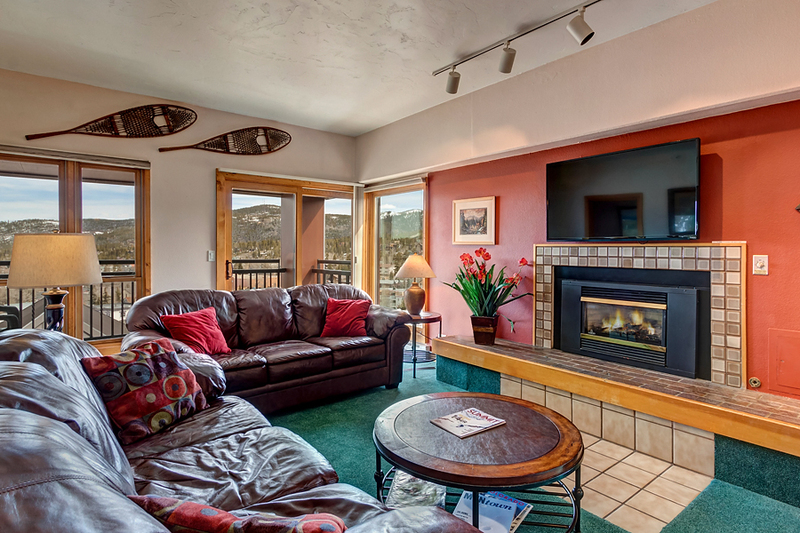 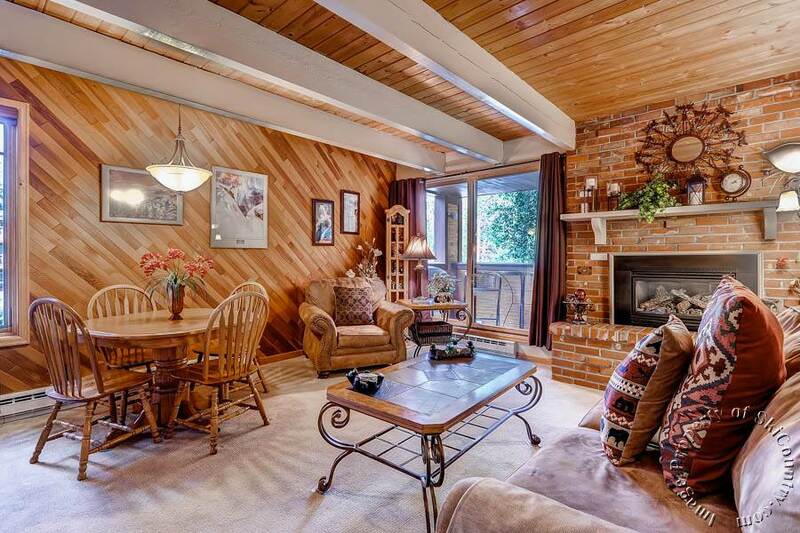 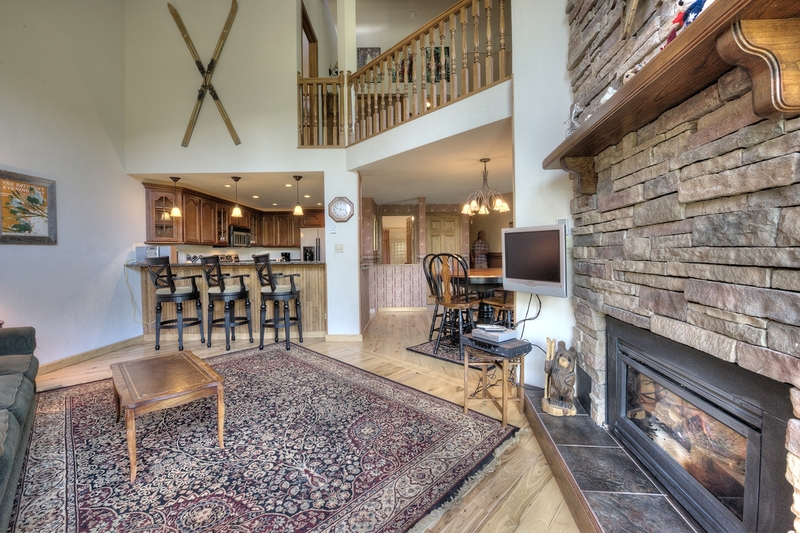 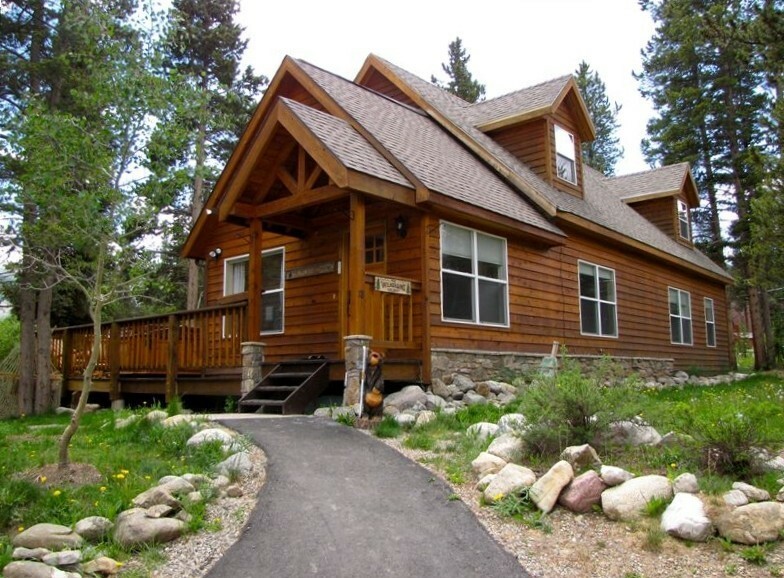 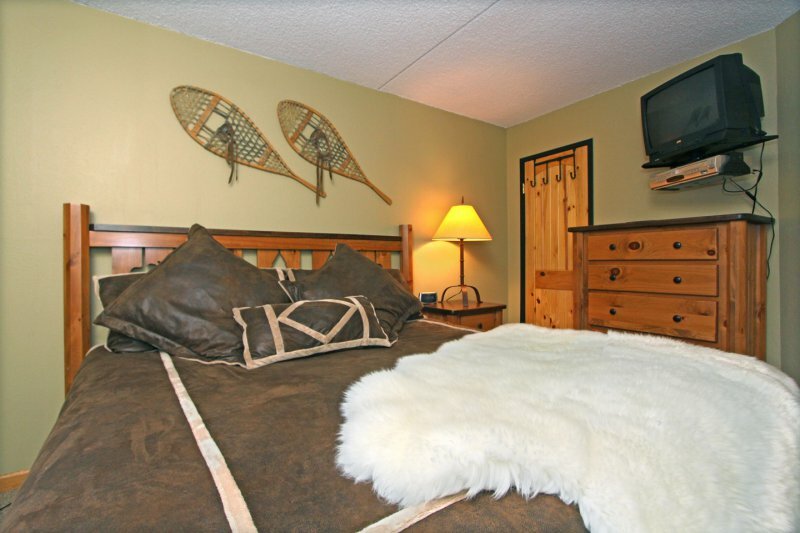 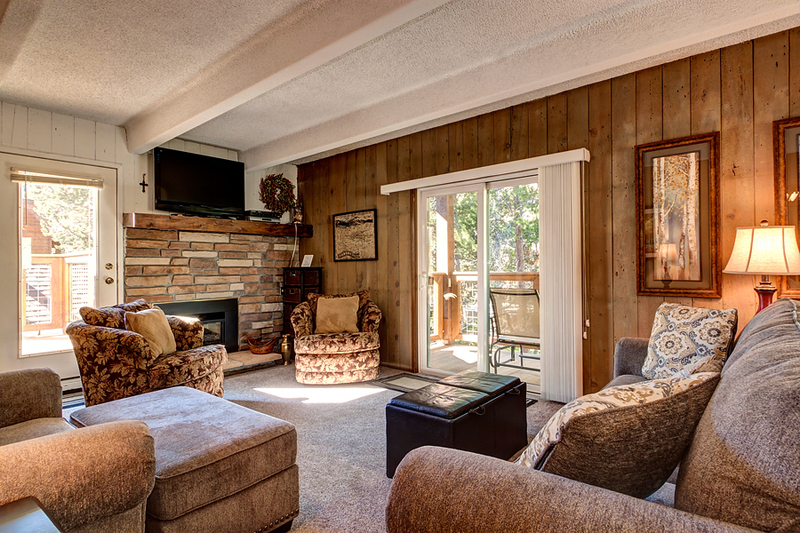 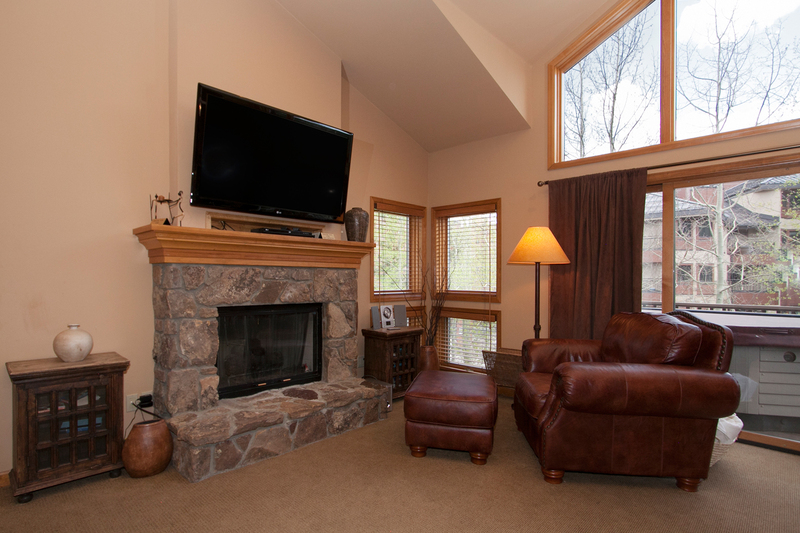 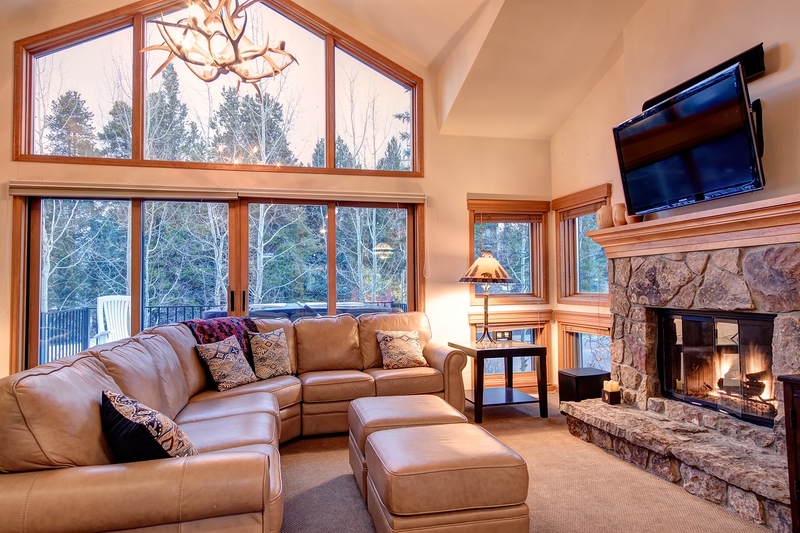 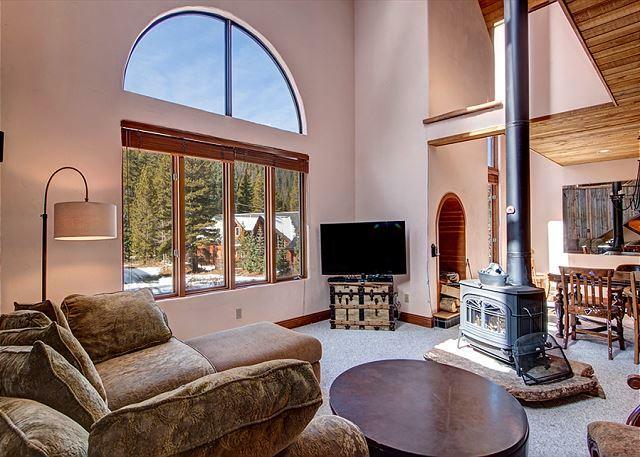 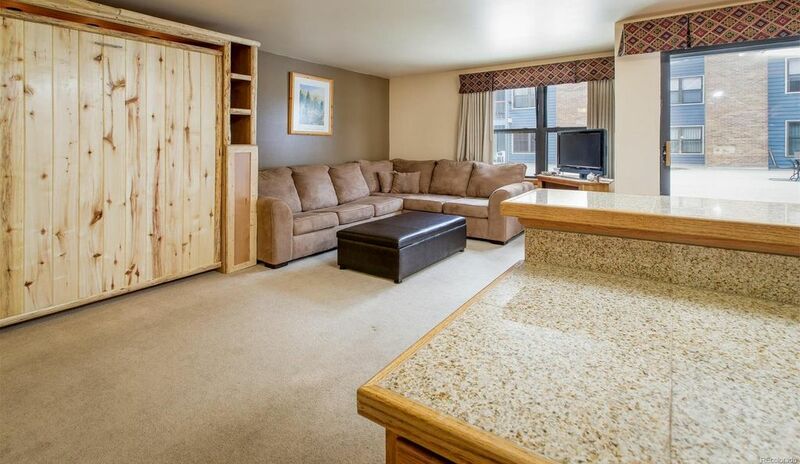 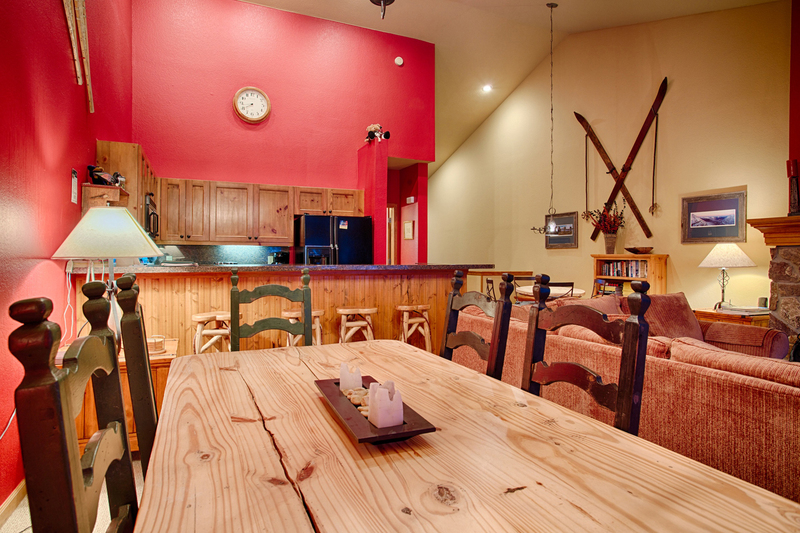 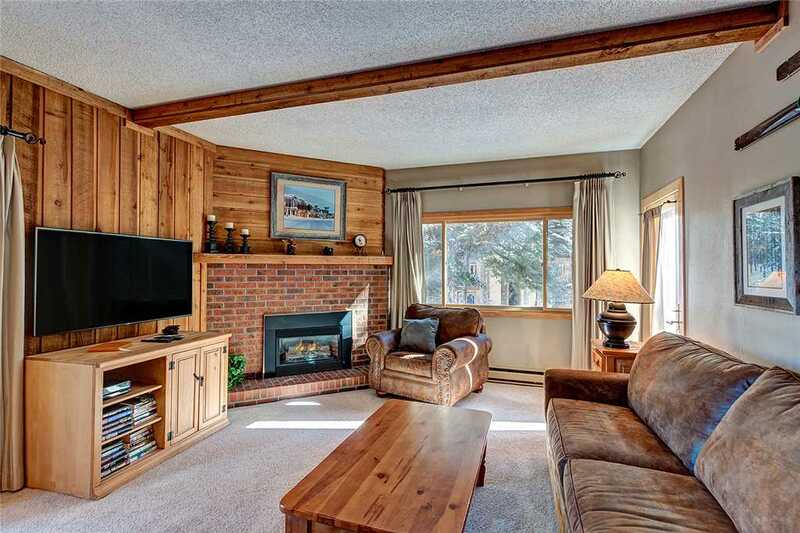 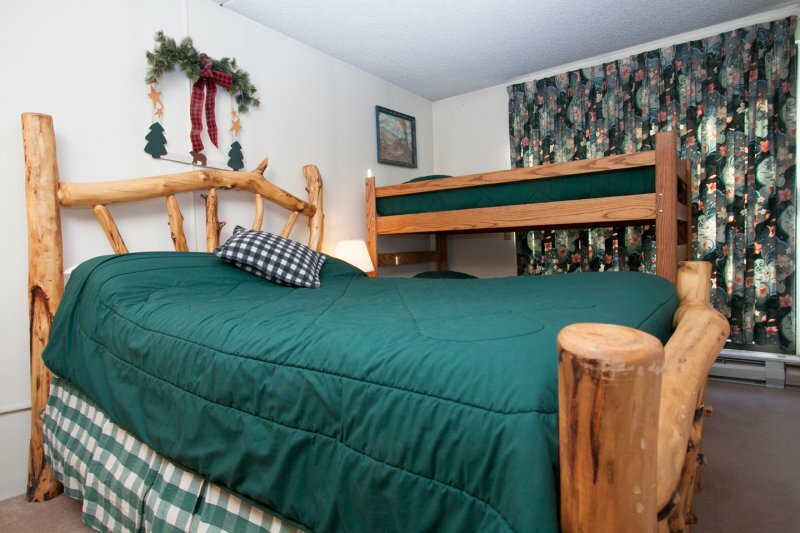 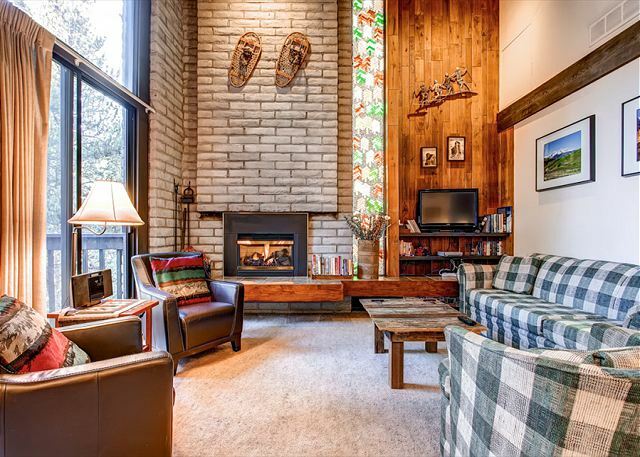 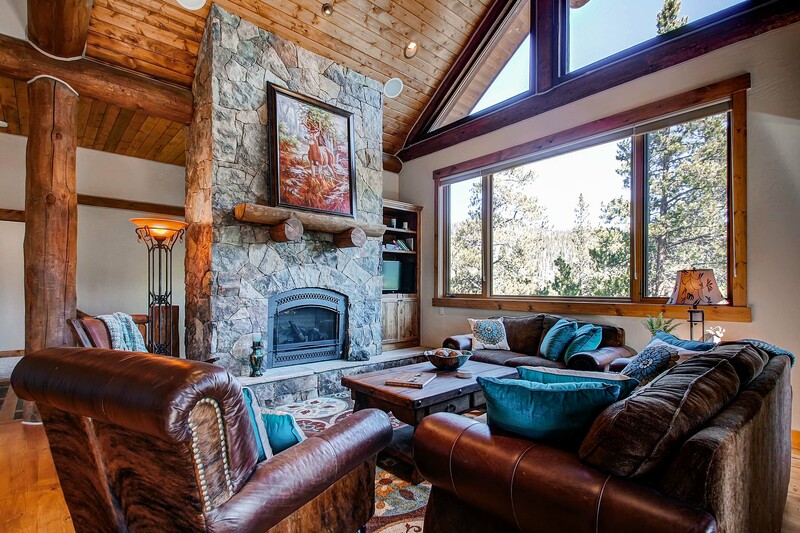 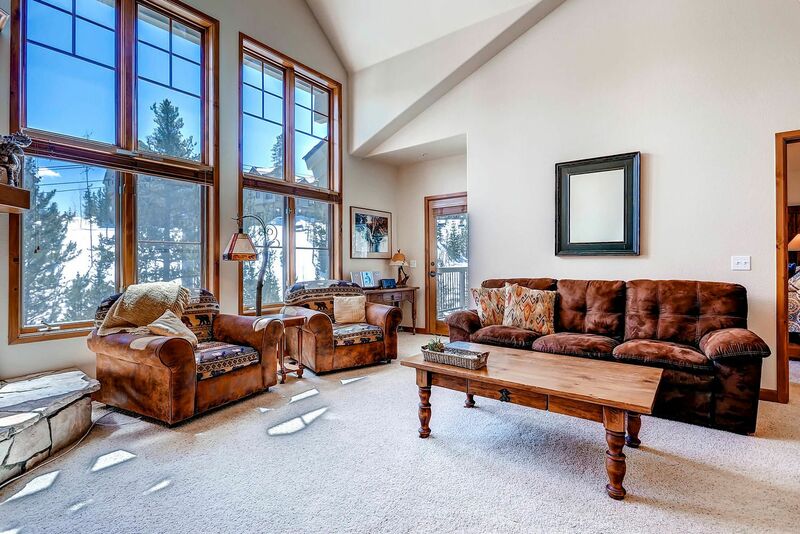 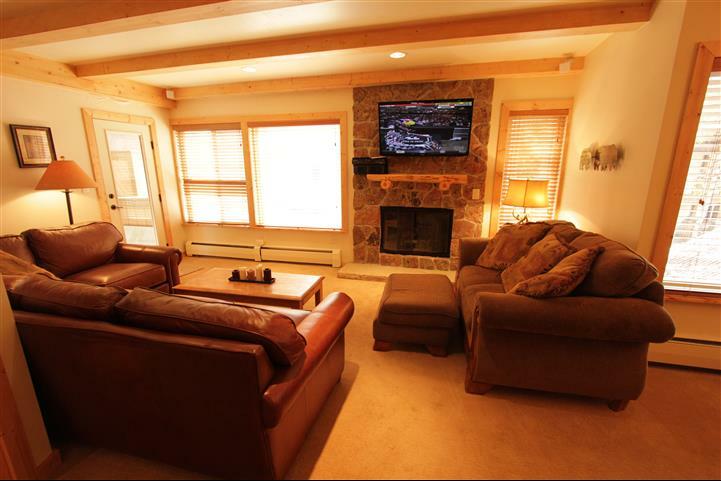 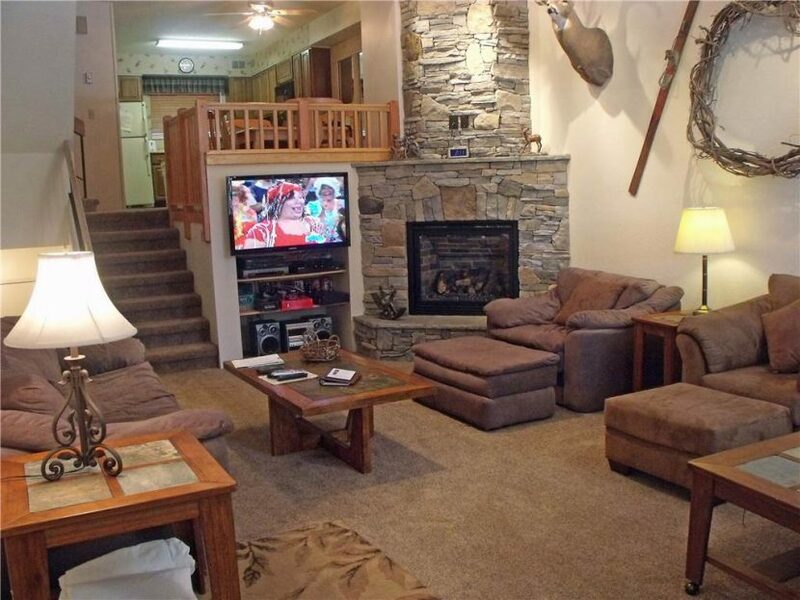 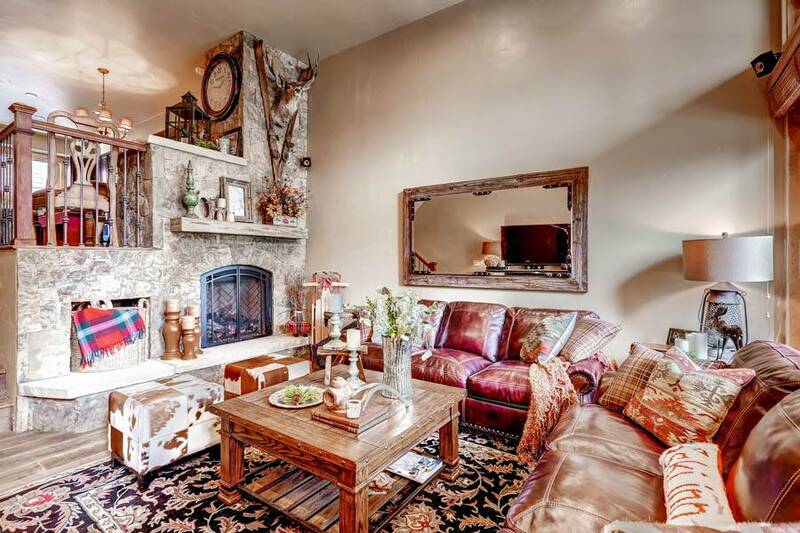 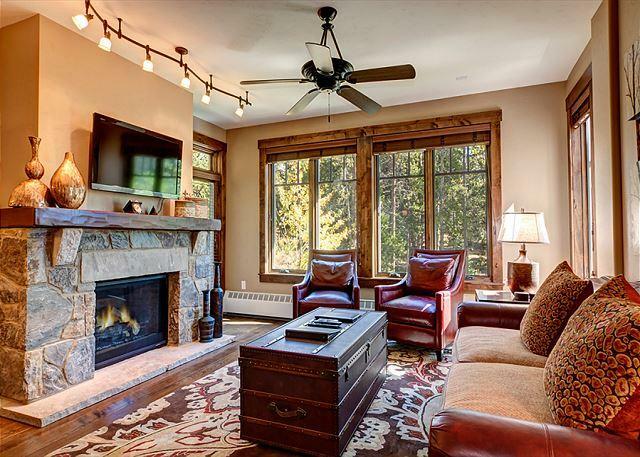 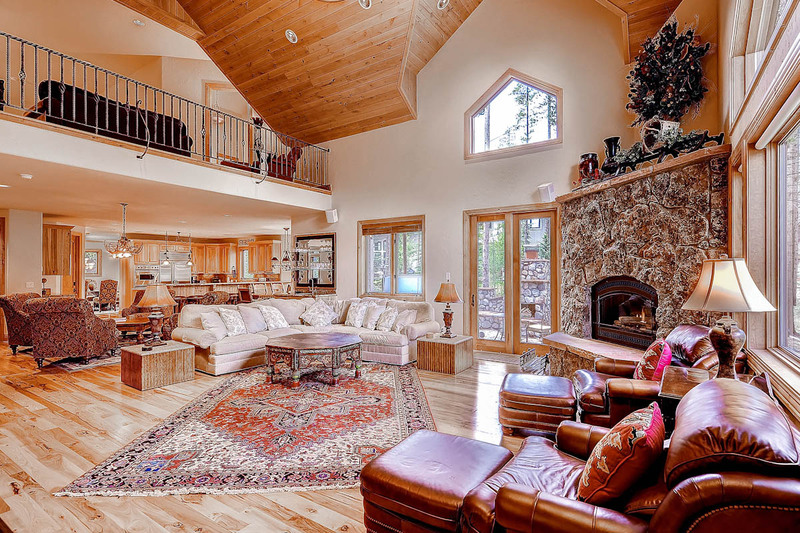 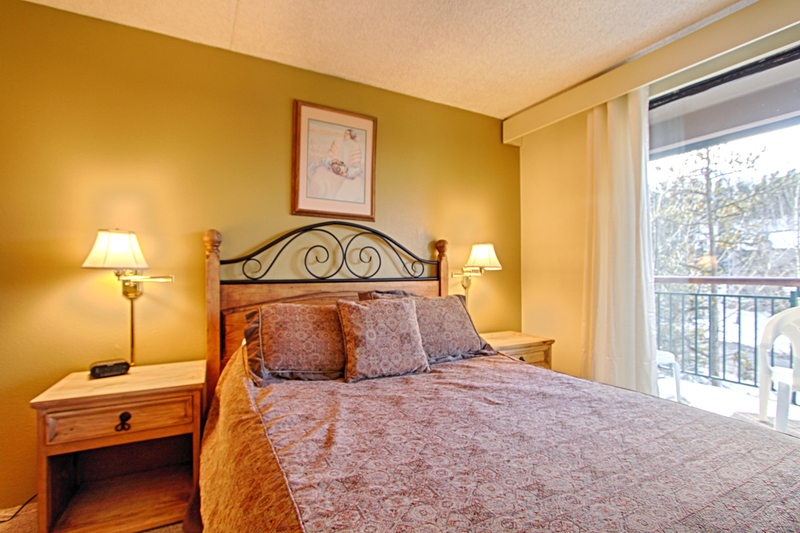 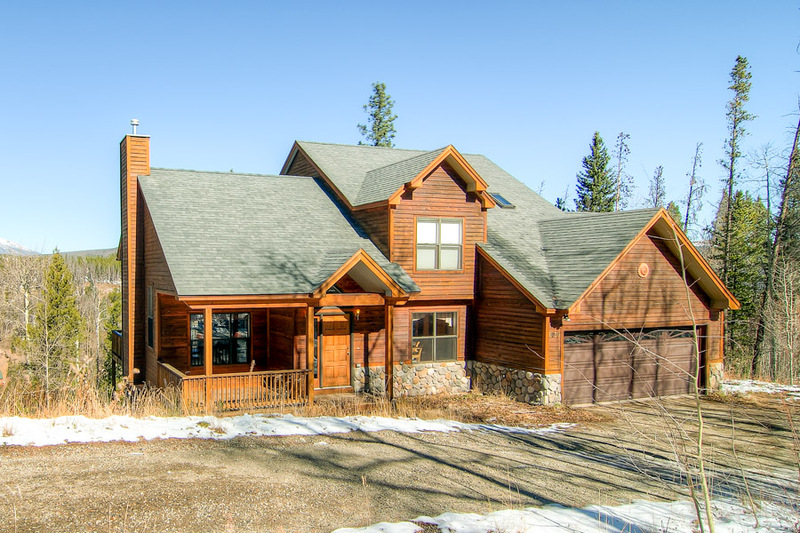 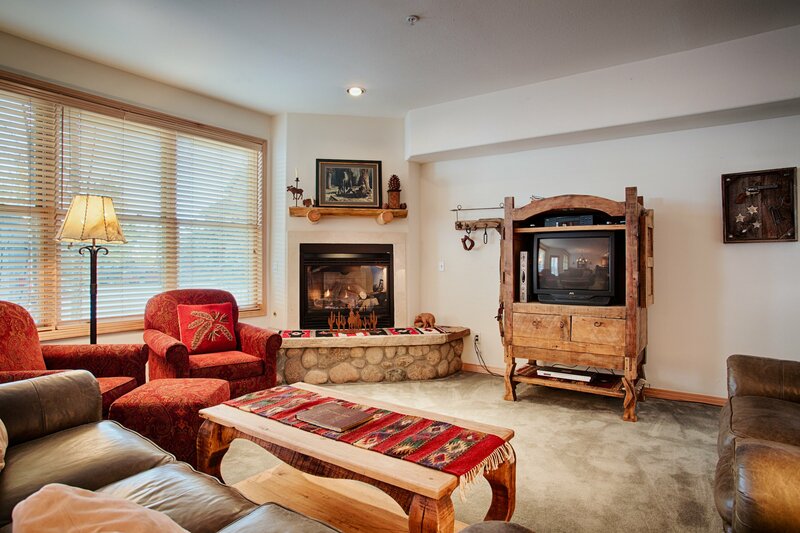 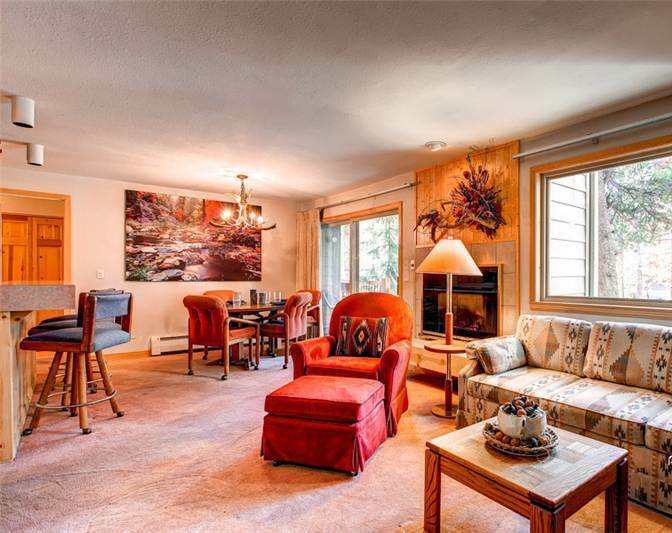 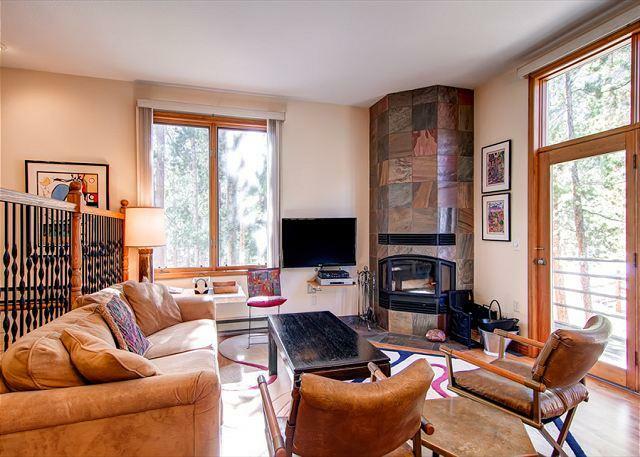 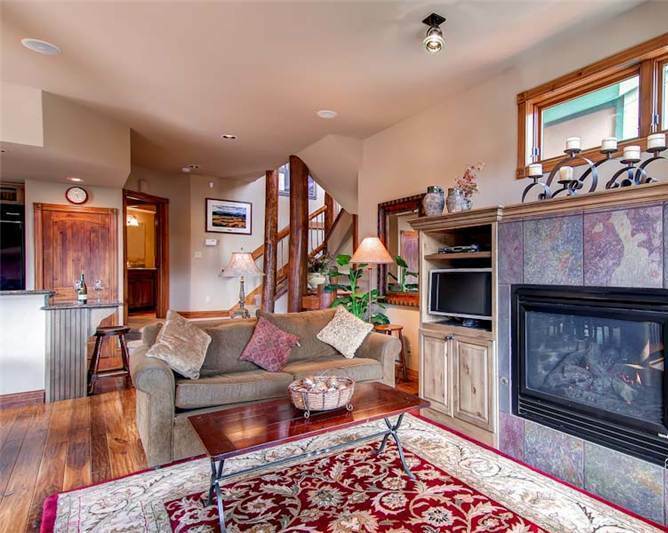 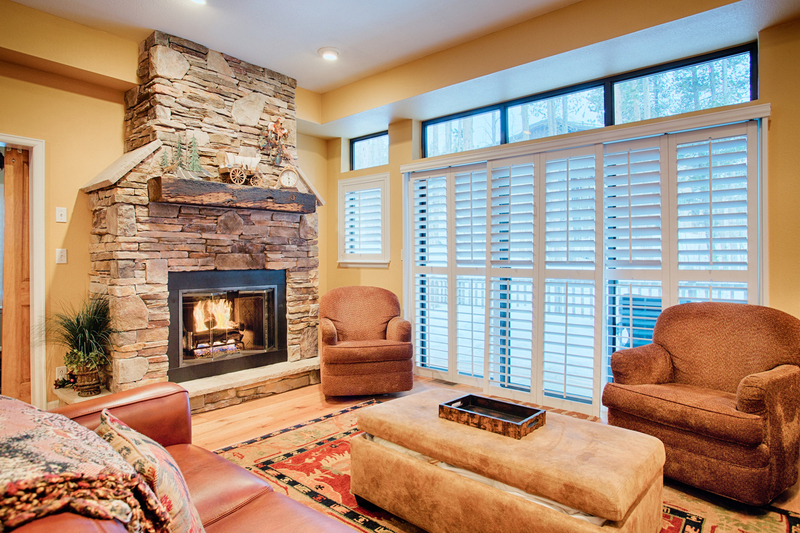 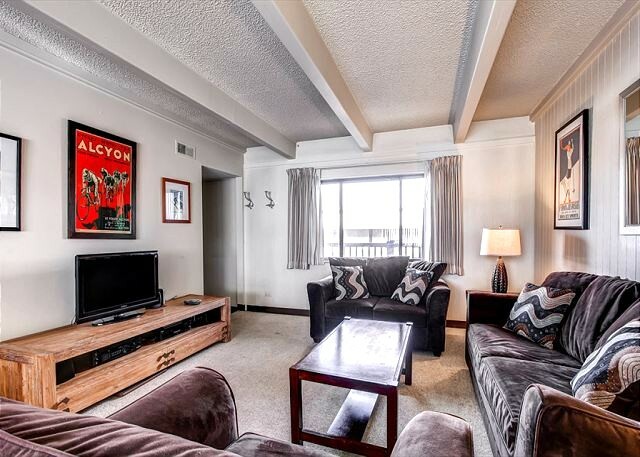 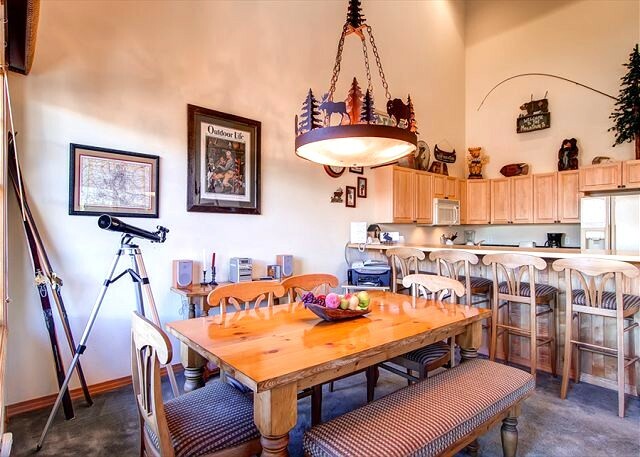 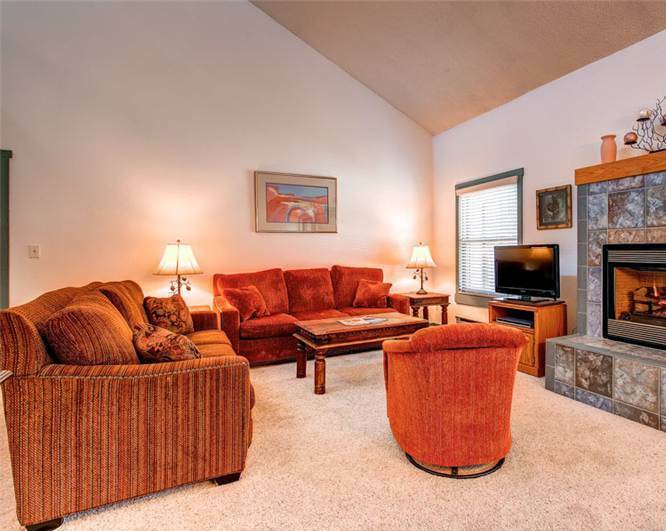 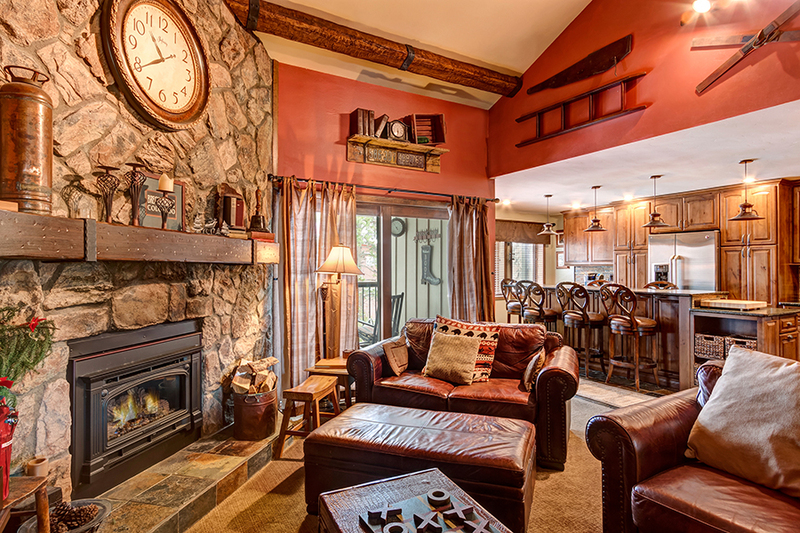 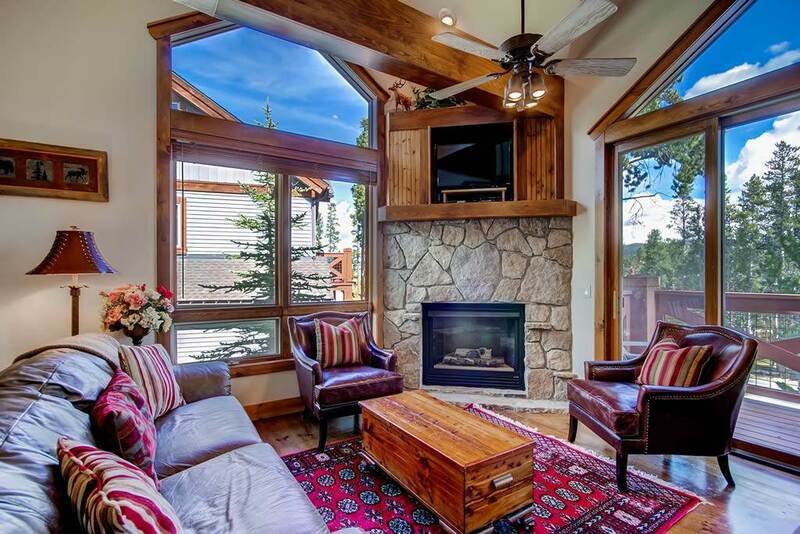 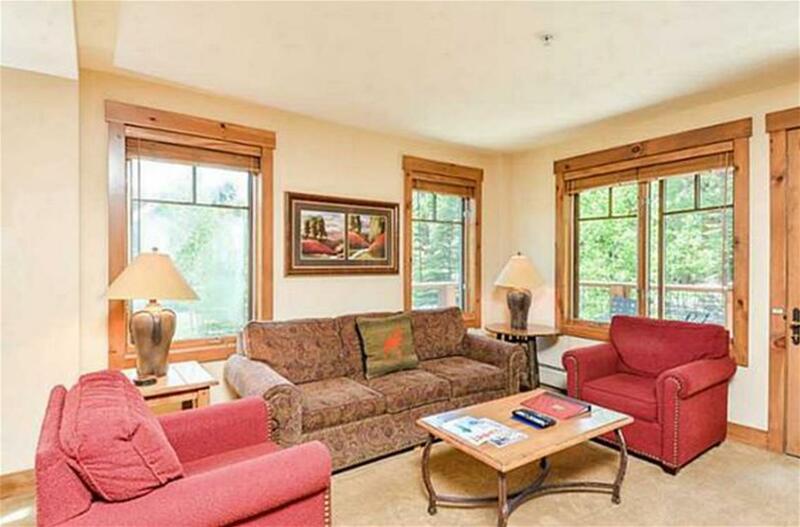 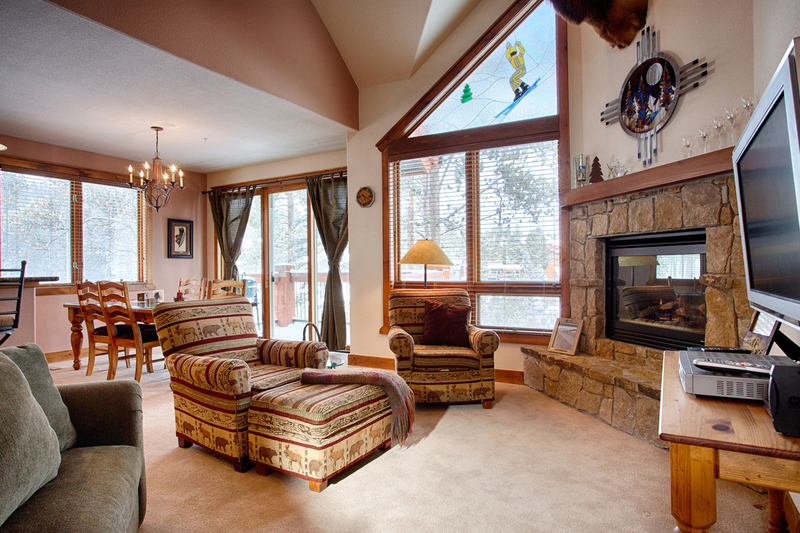 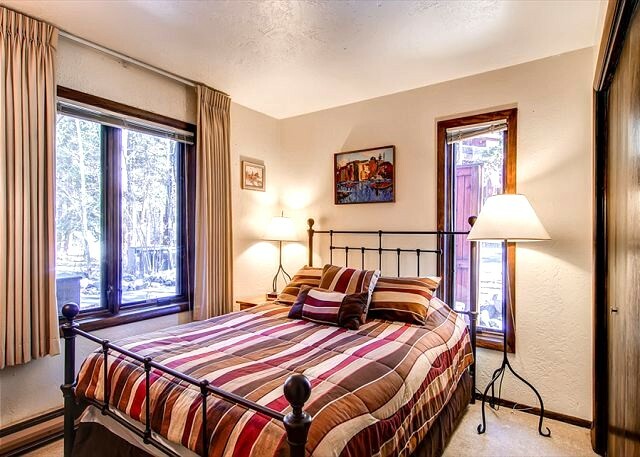 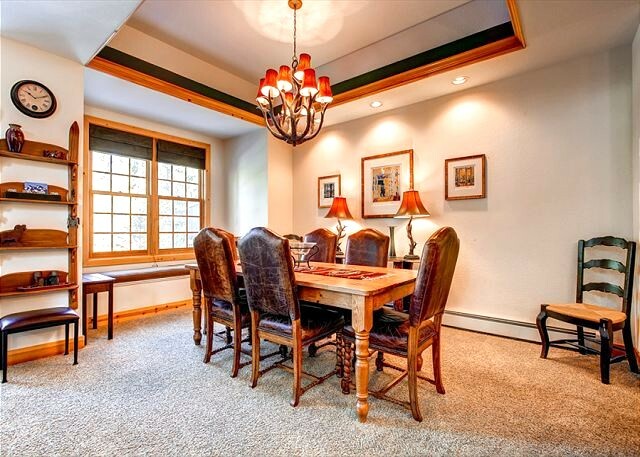 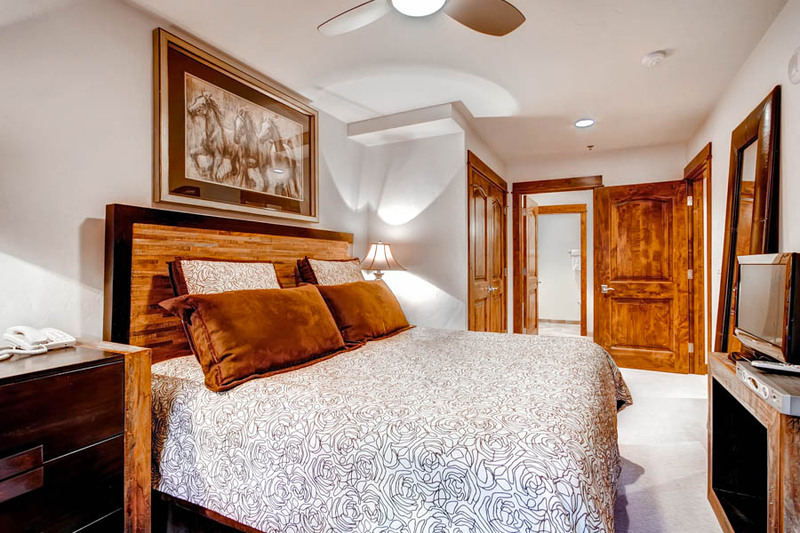 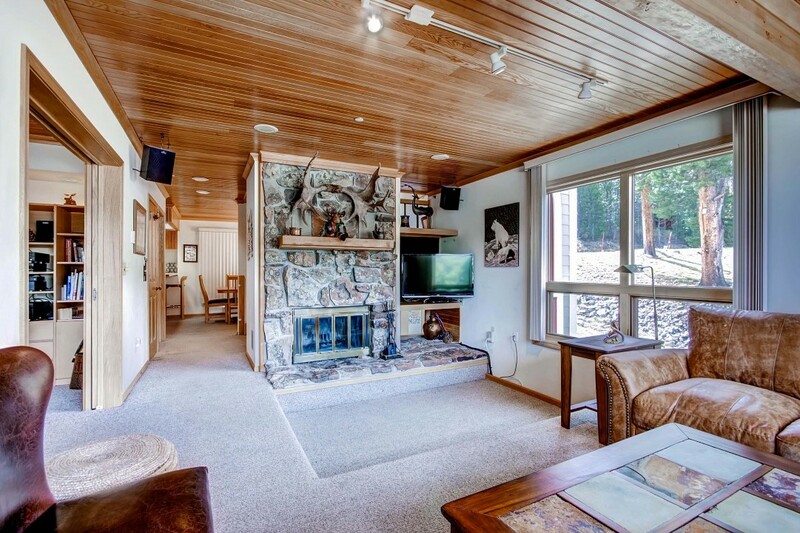 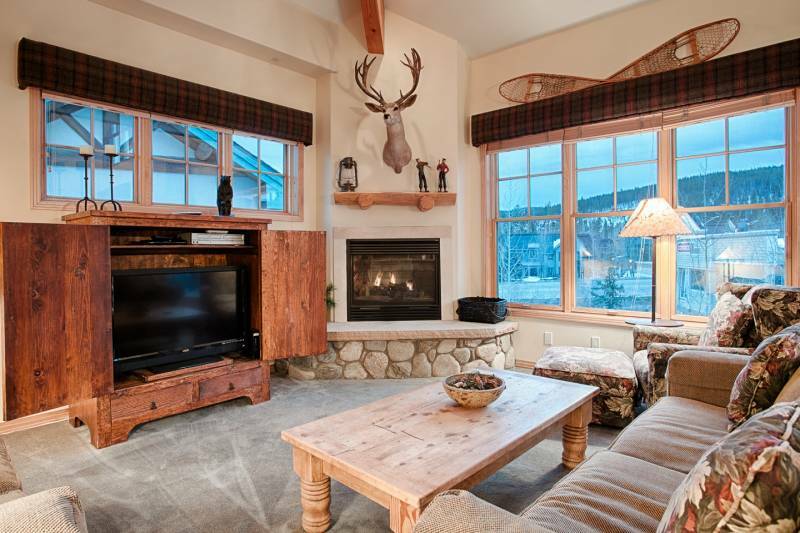 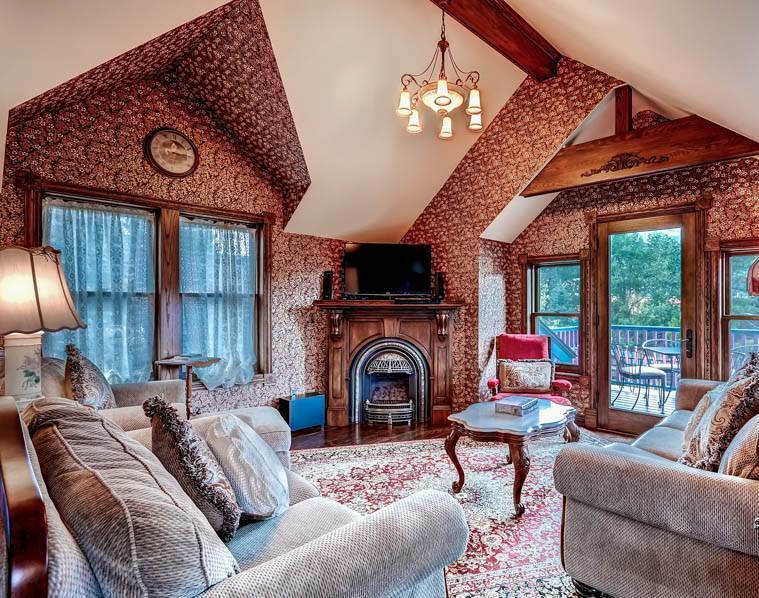 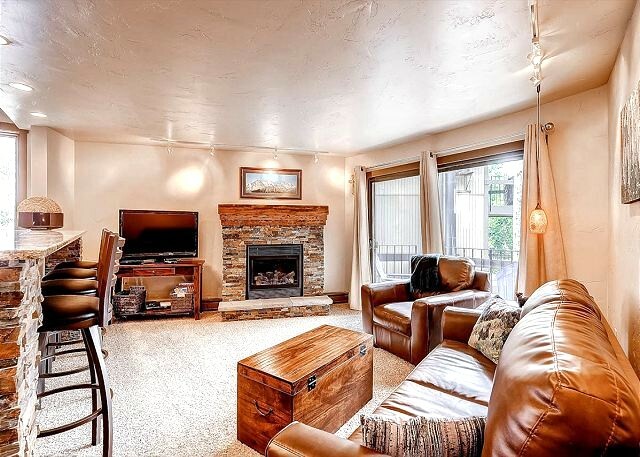 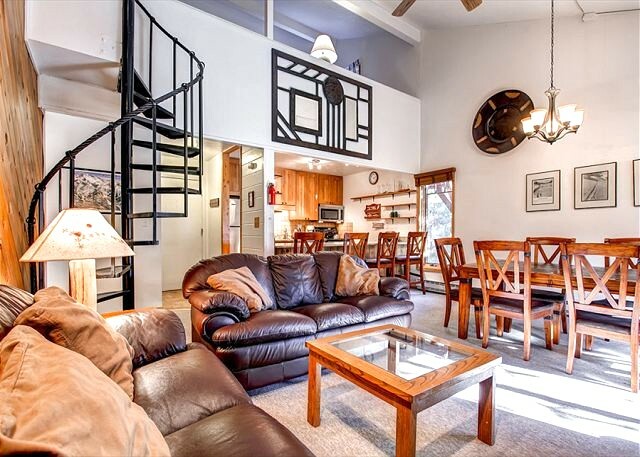 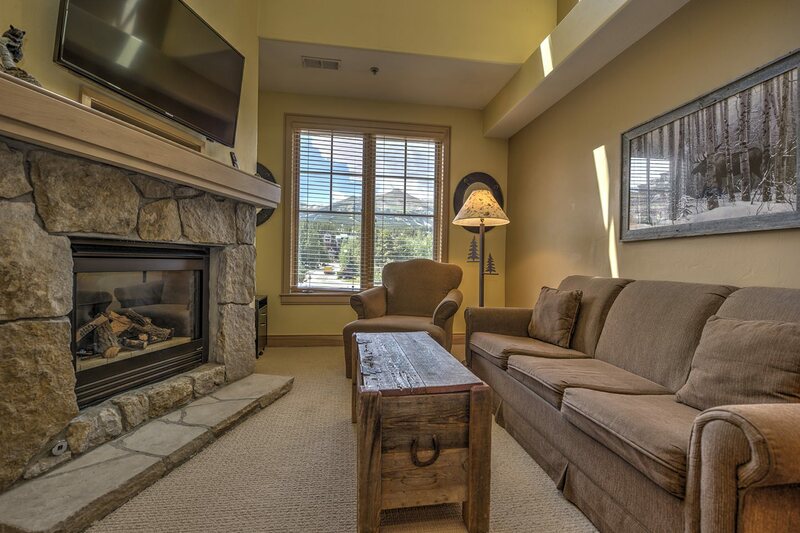 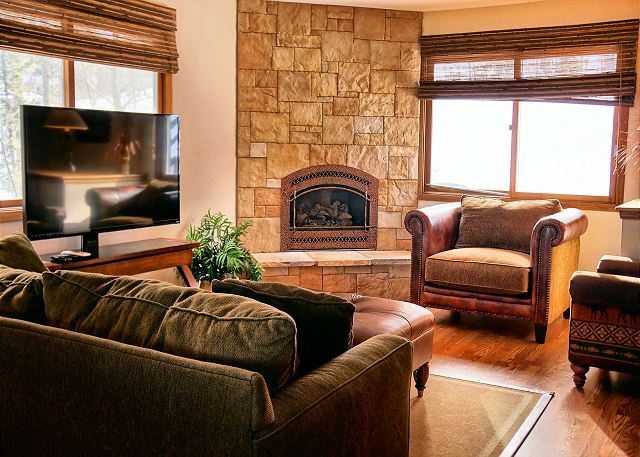 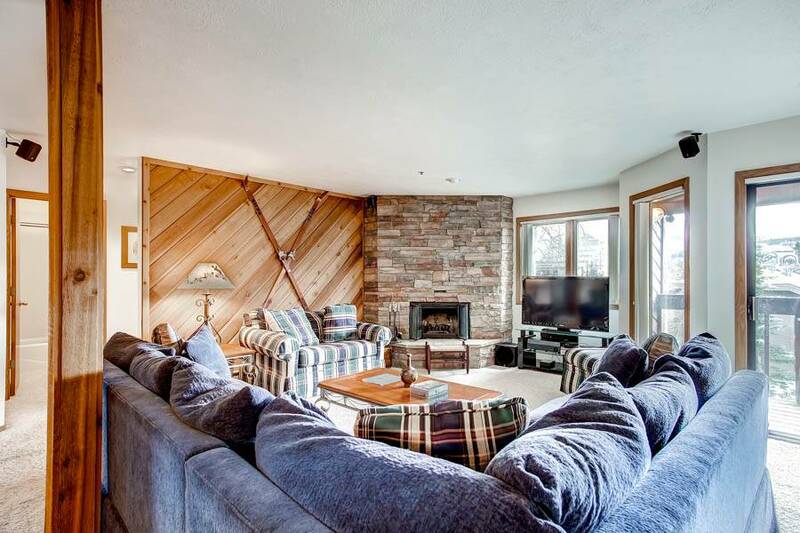 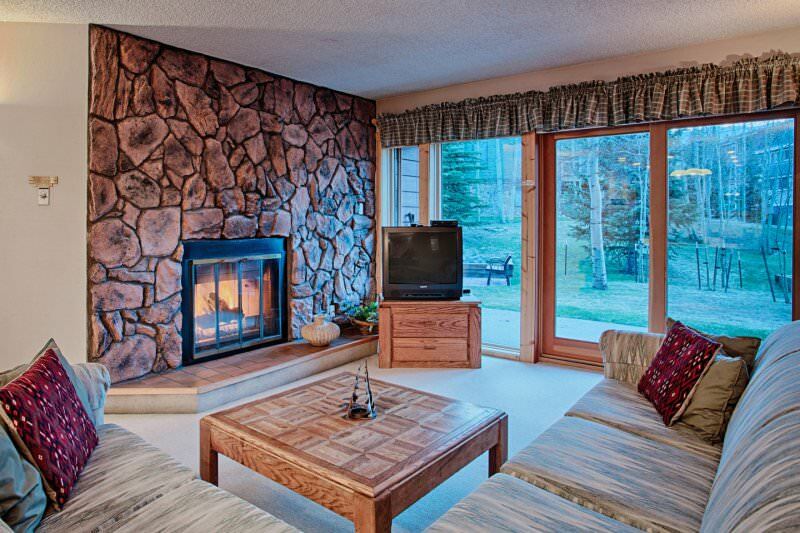 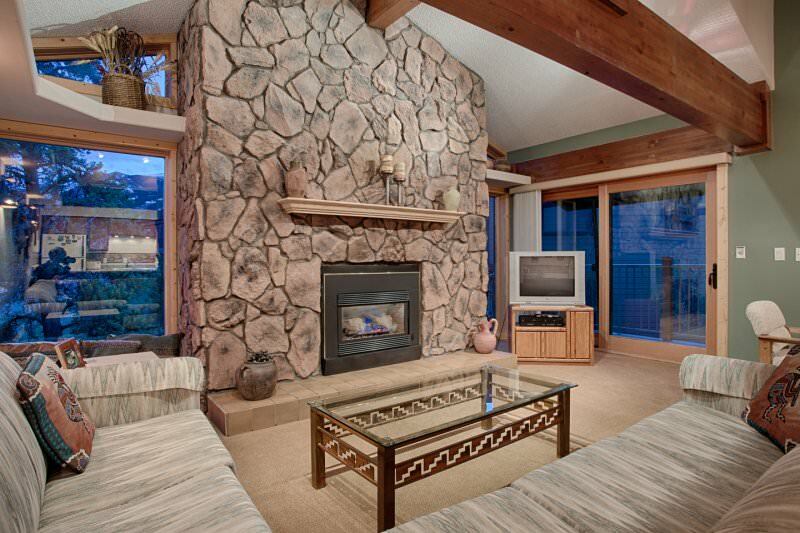 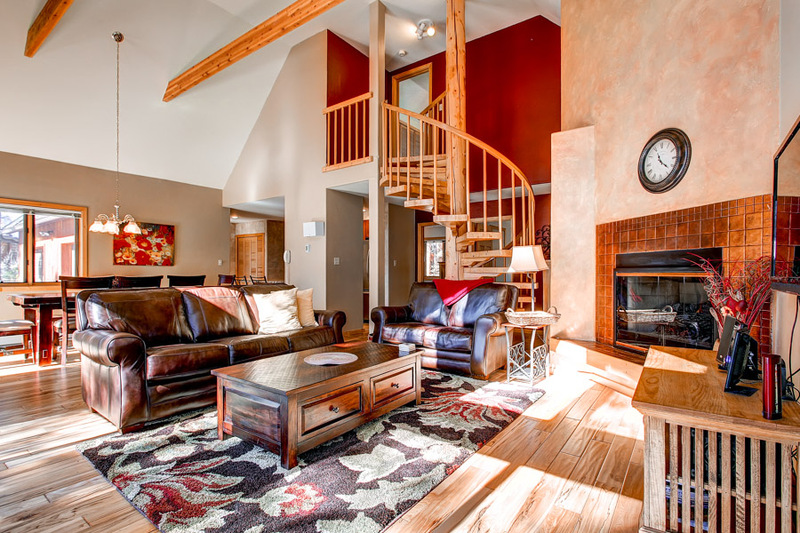 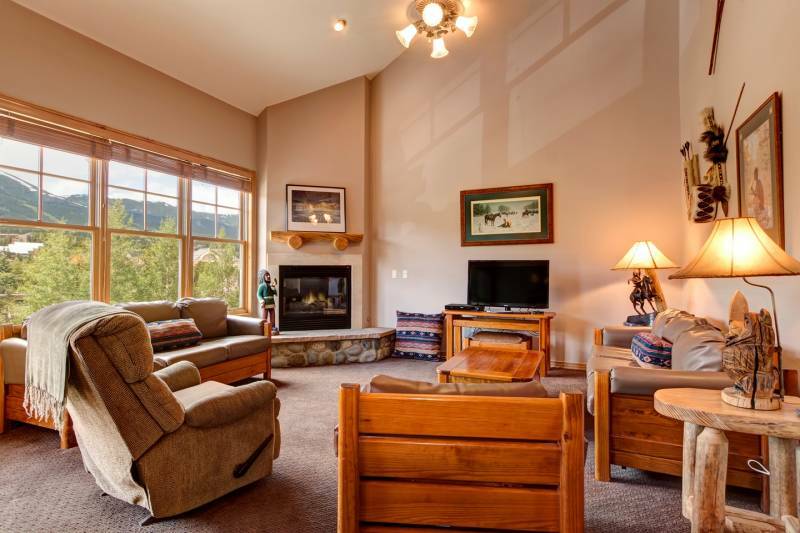 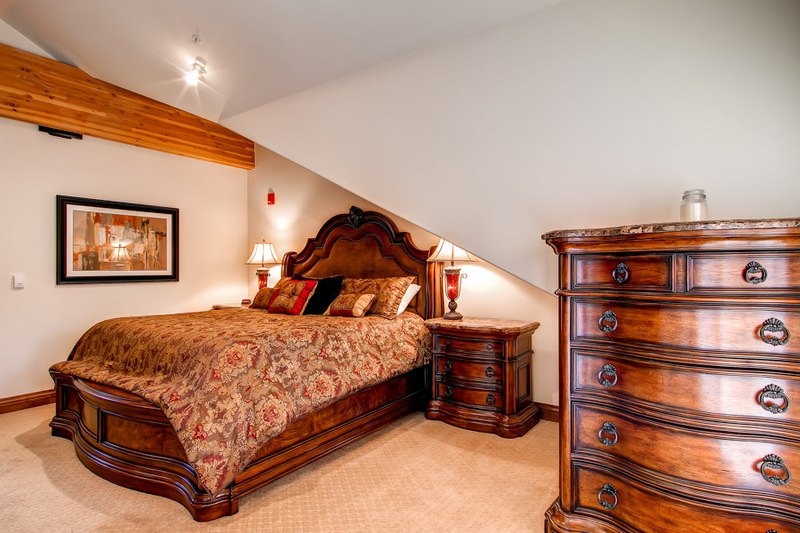 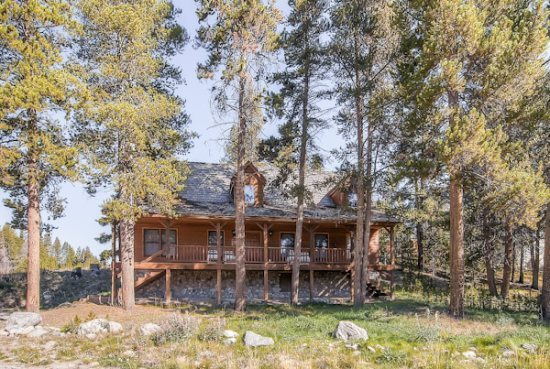 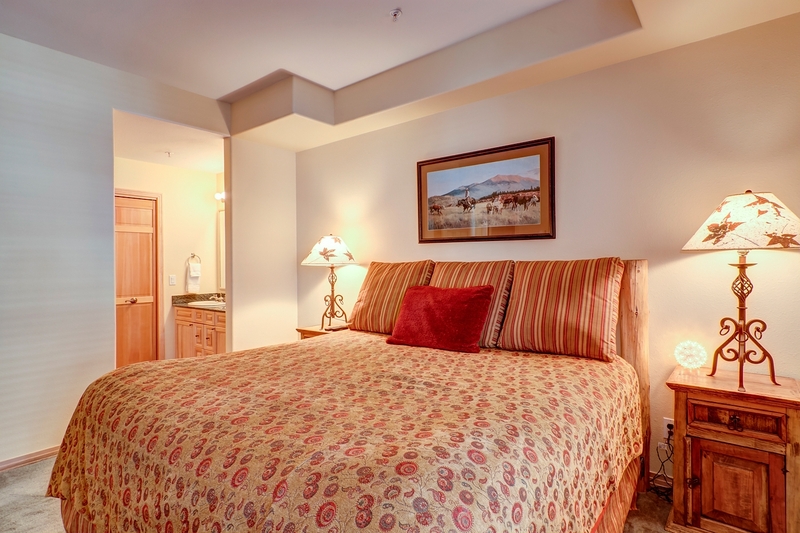 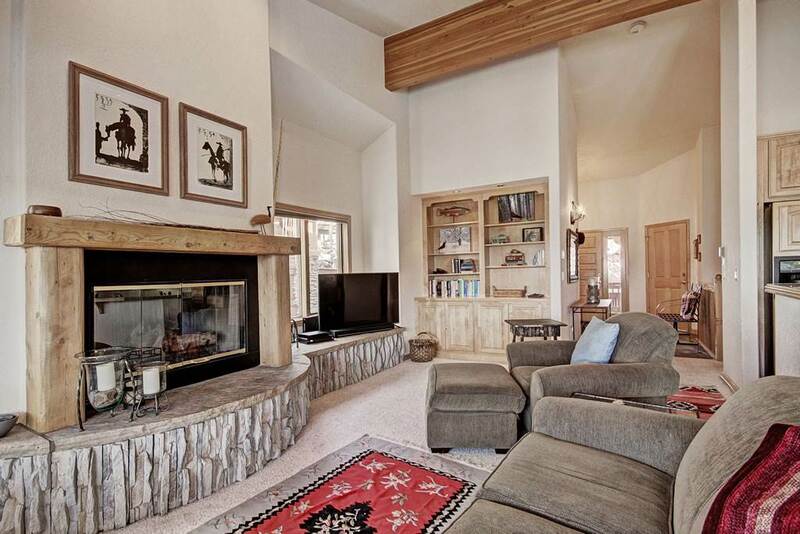 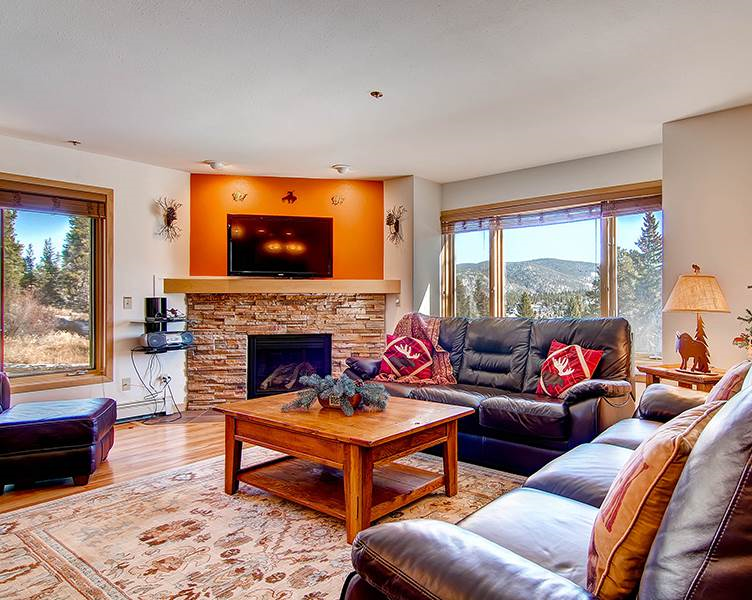 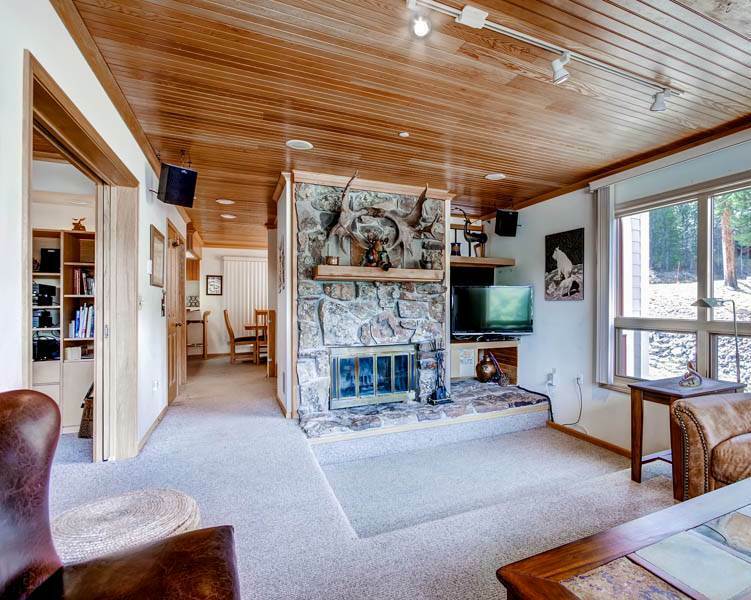 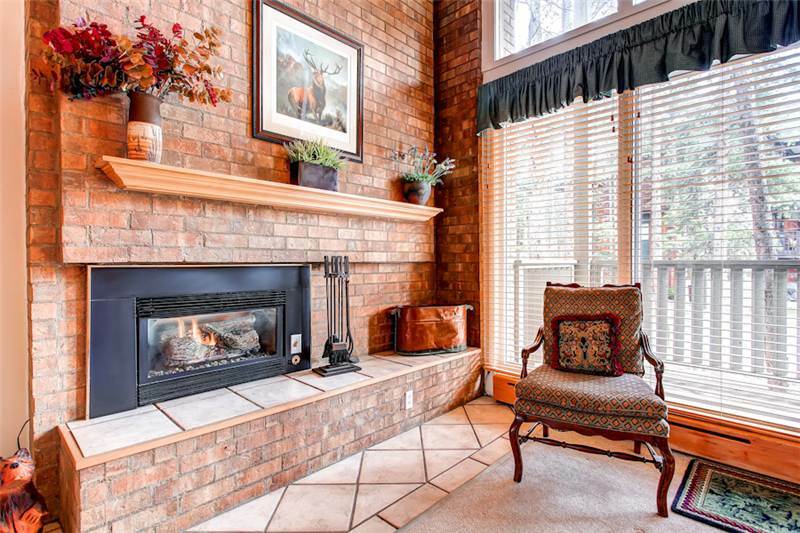 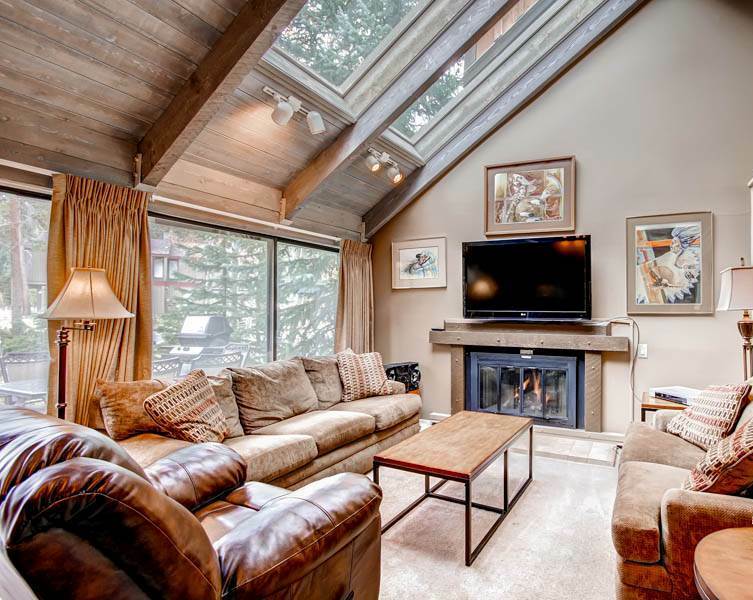 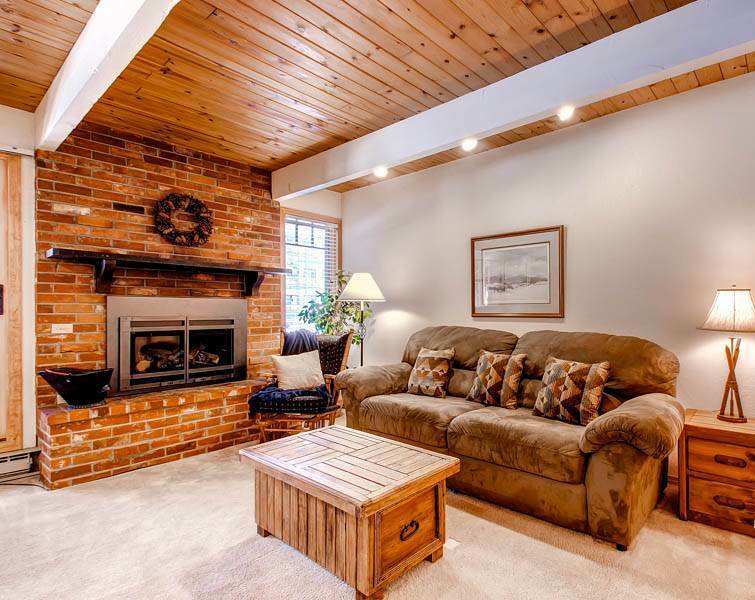 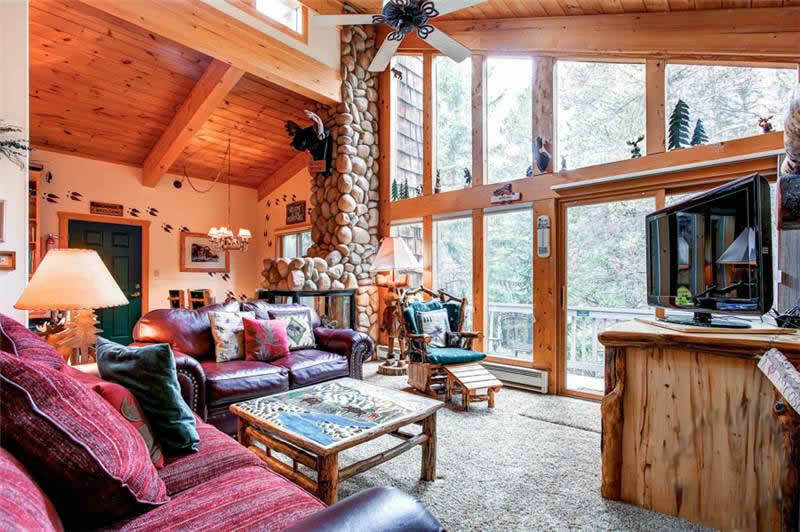 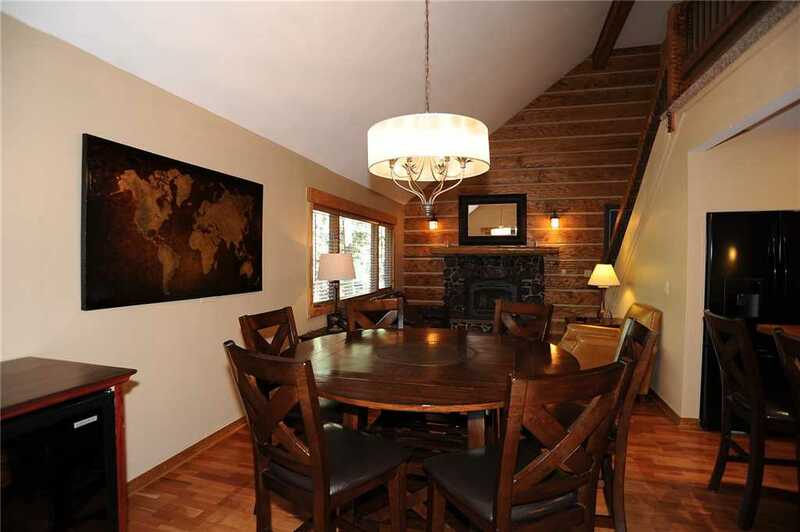 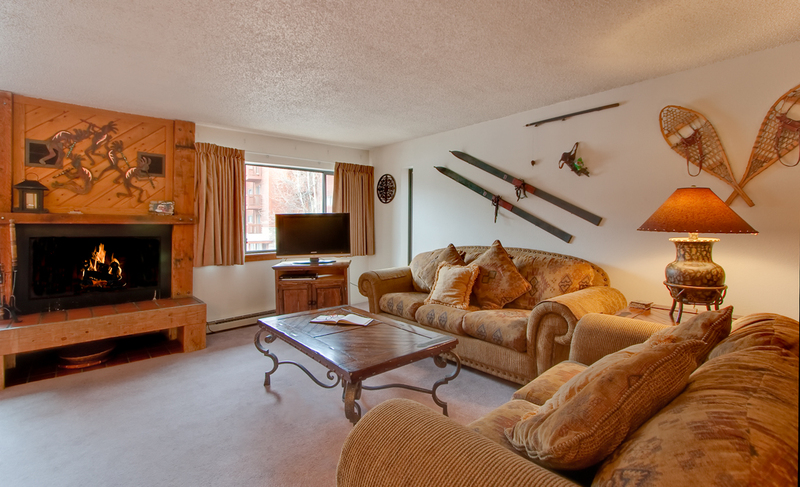 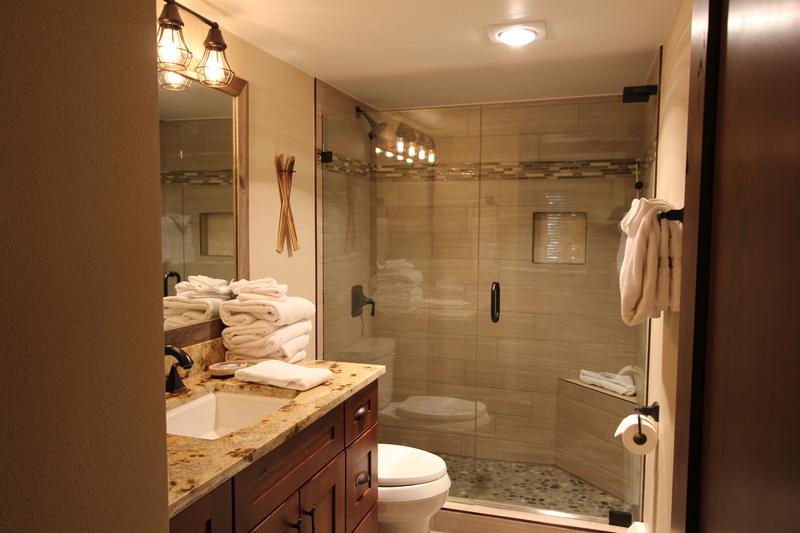 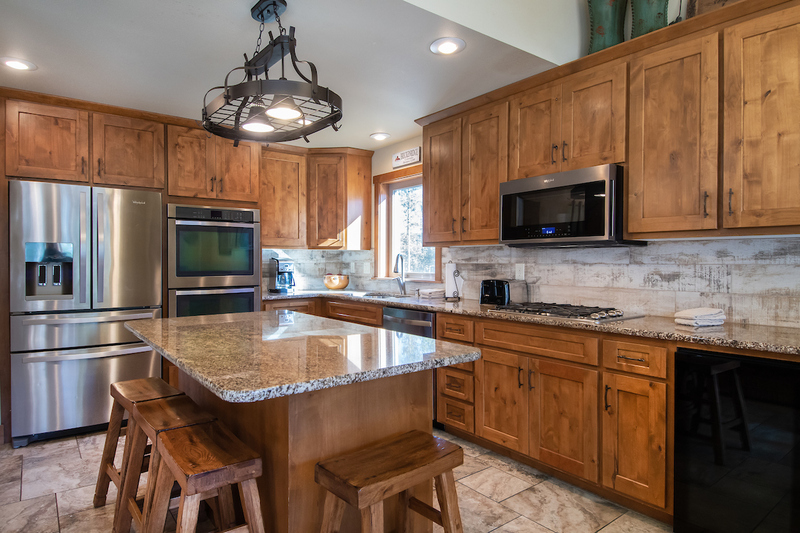 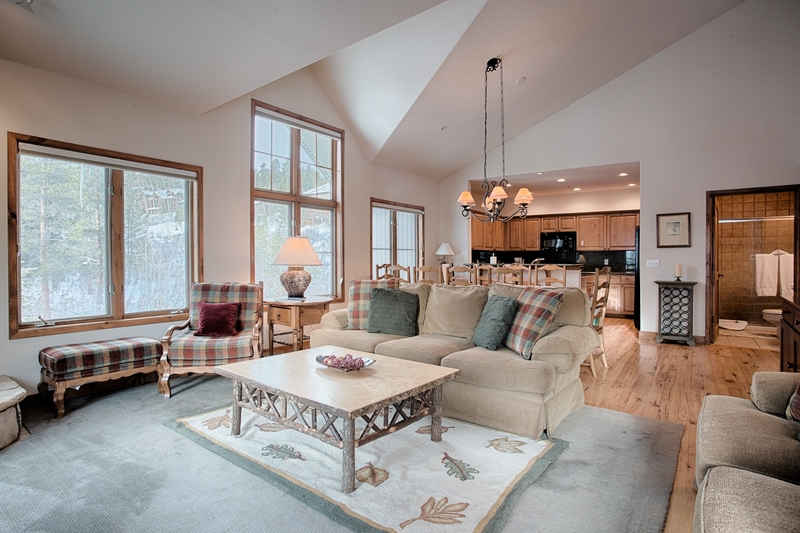 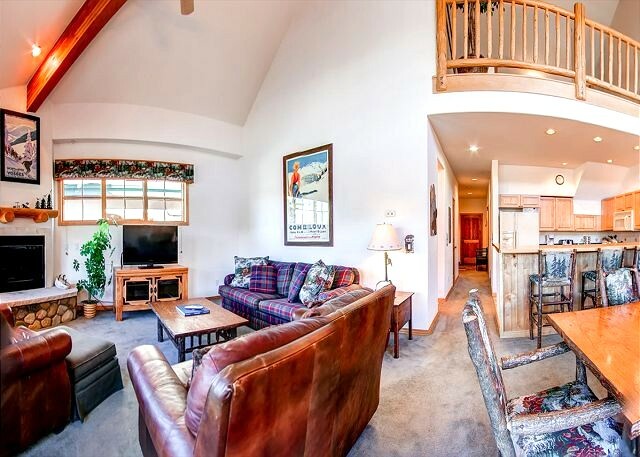 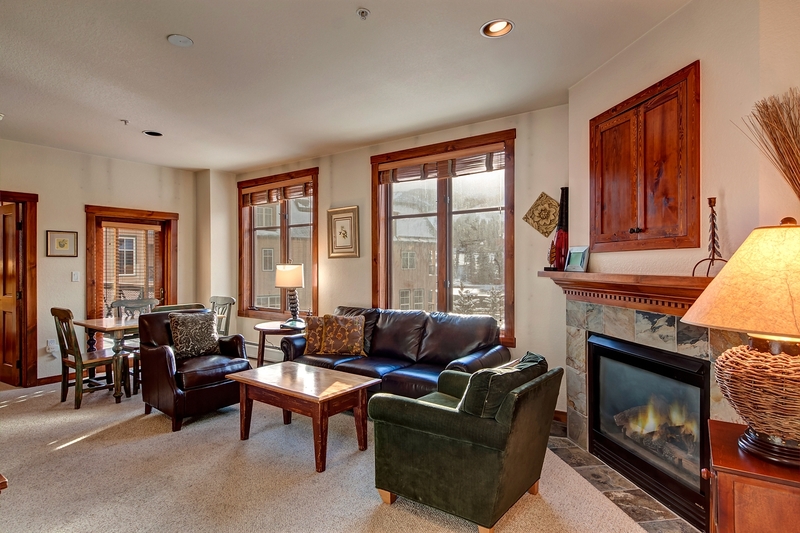 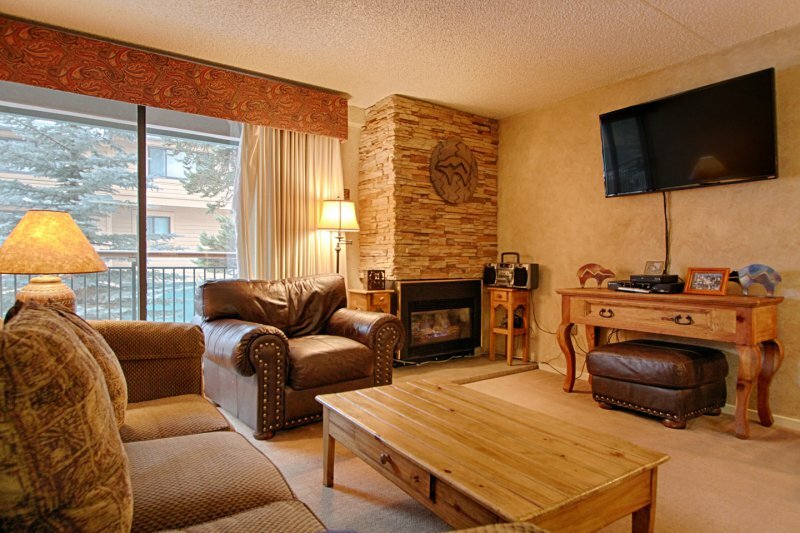 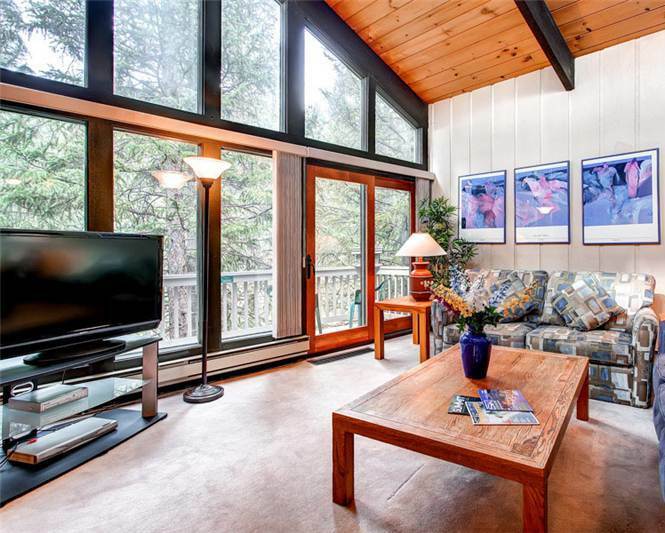 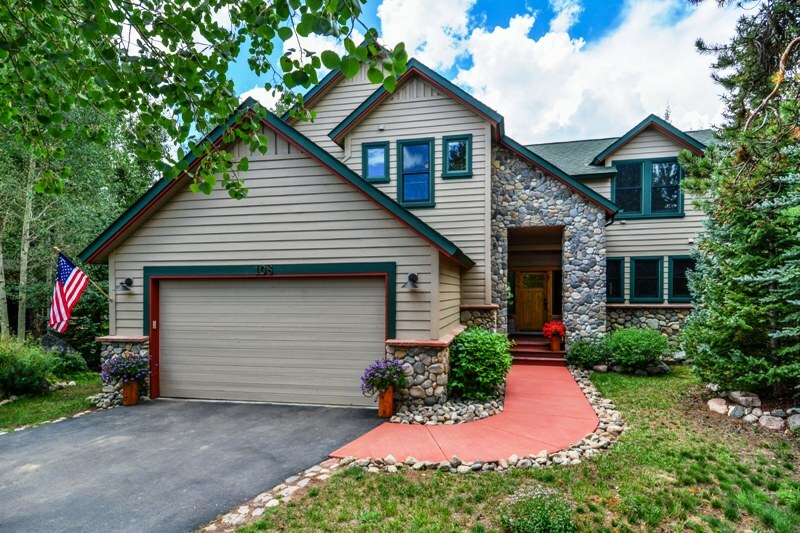 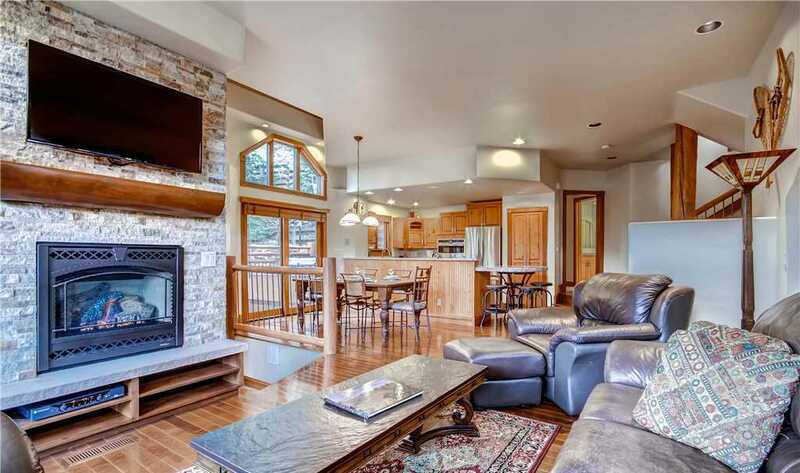 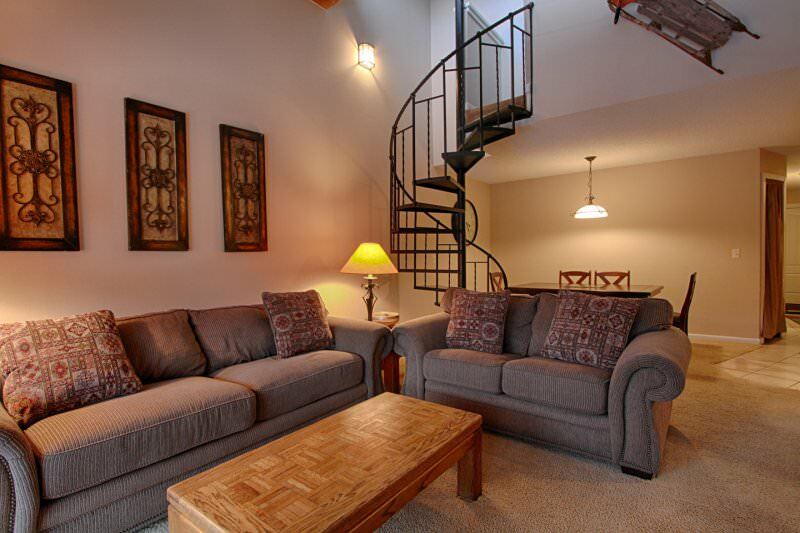 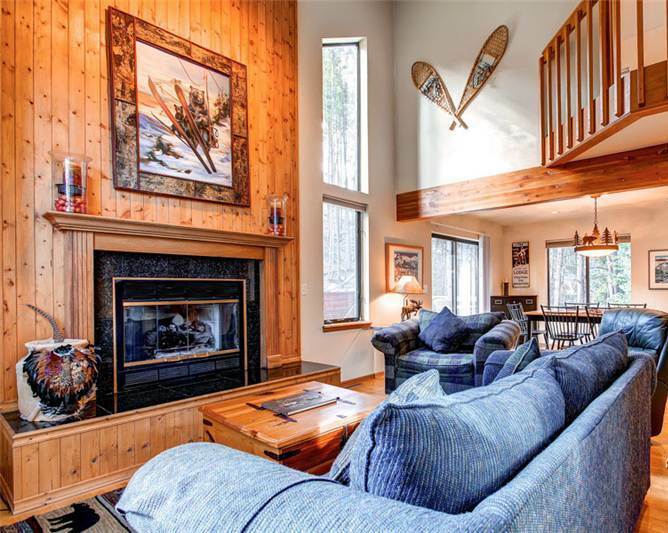 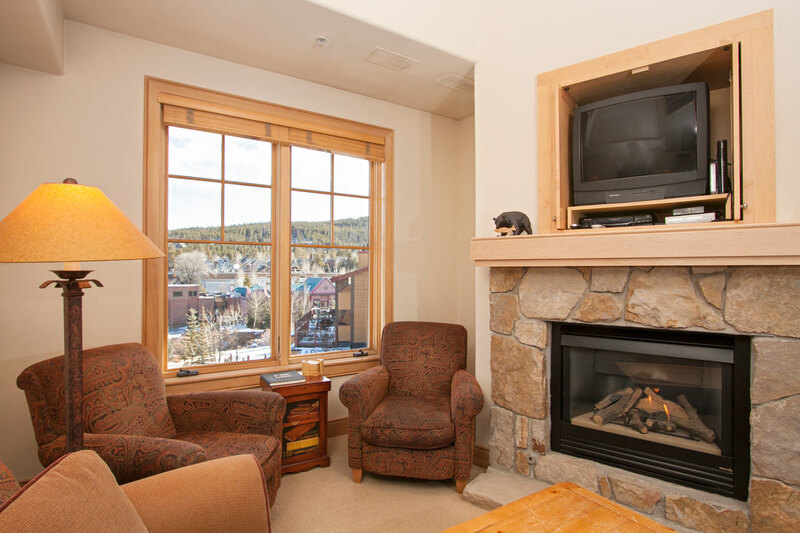 Located right in the heart of Historic Breckenridge. 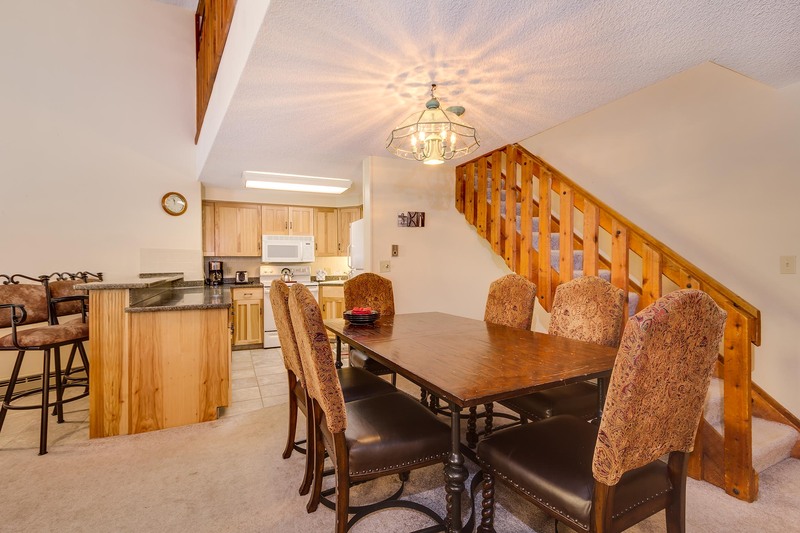 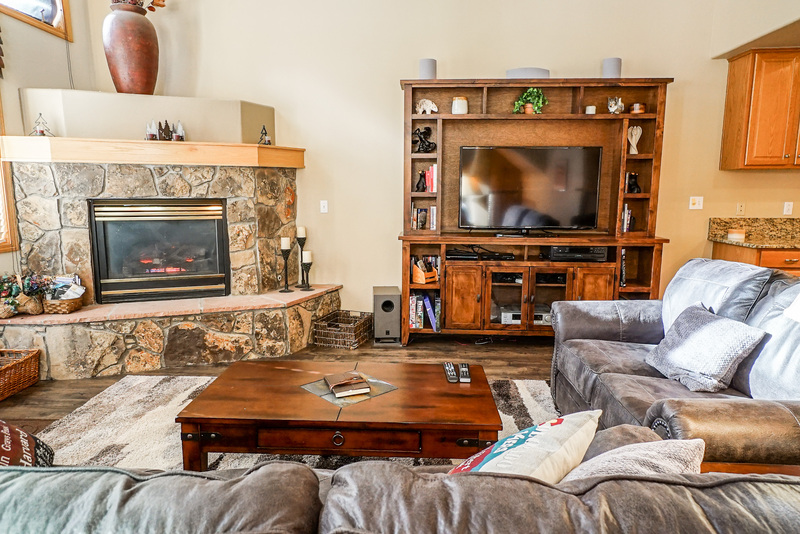 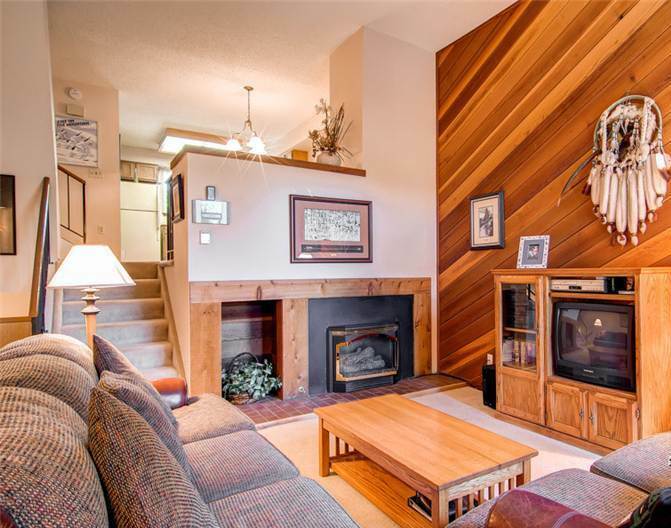 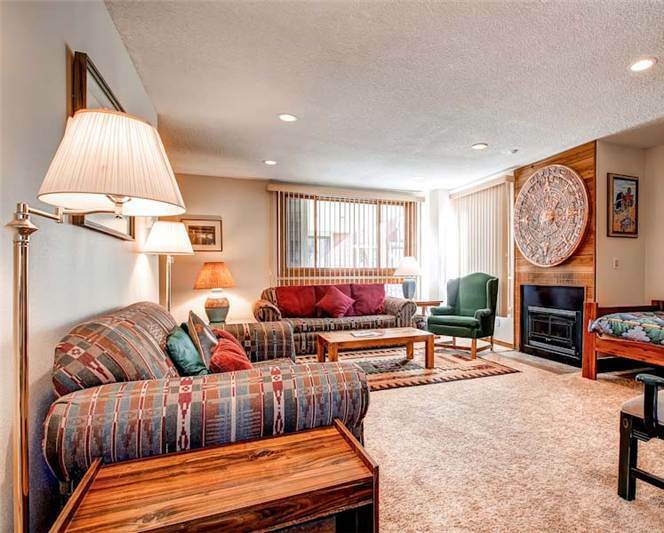 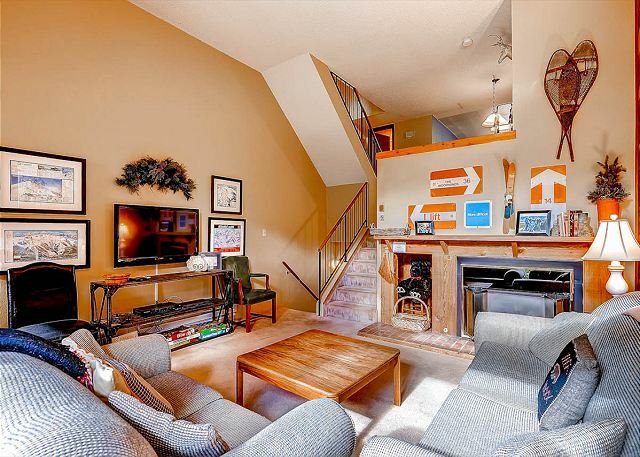 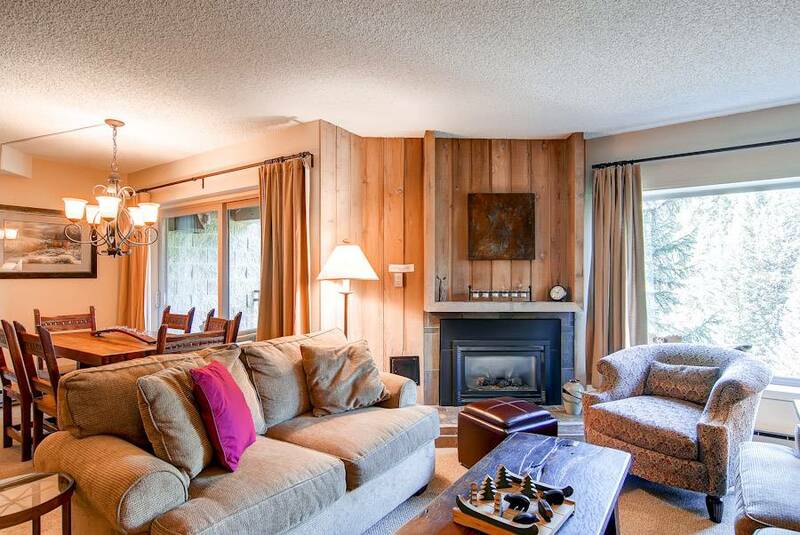 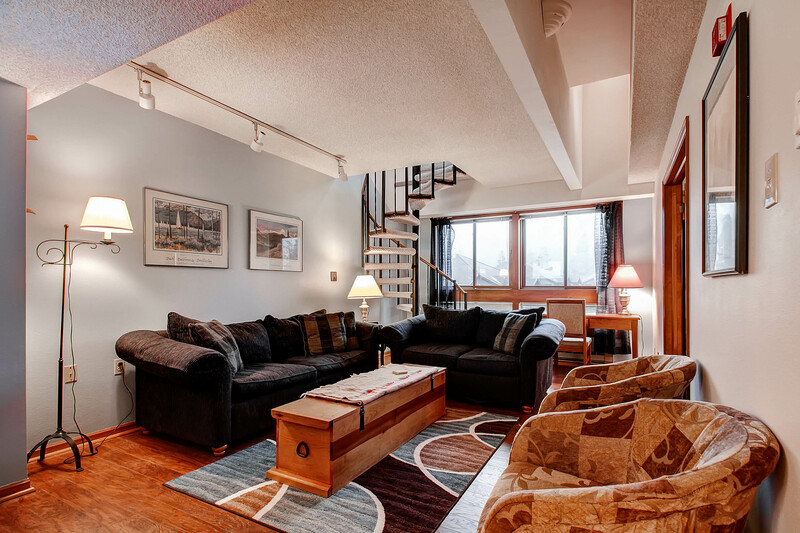 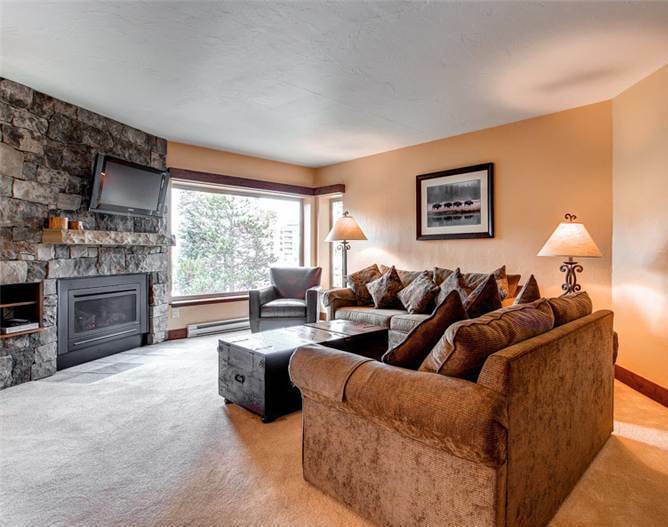 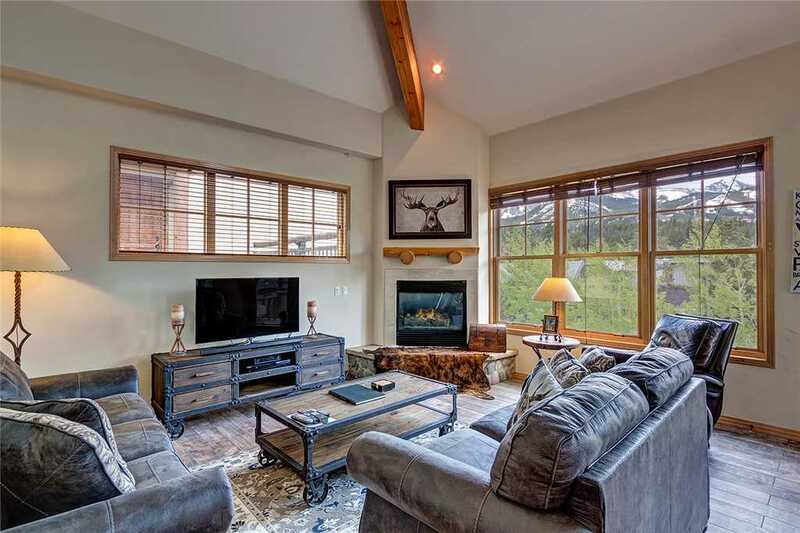 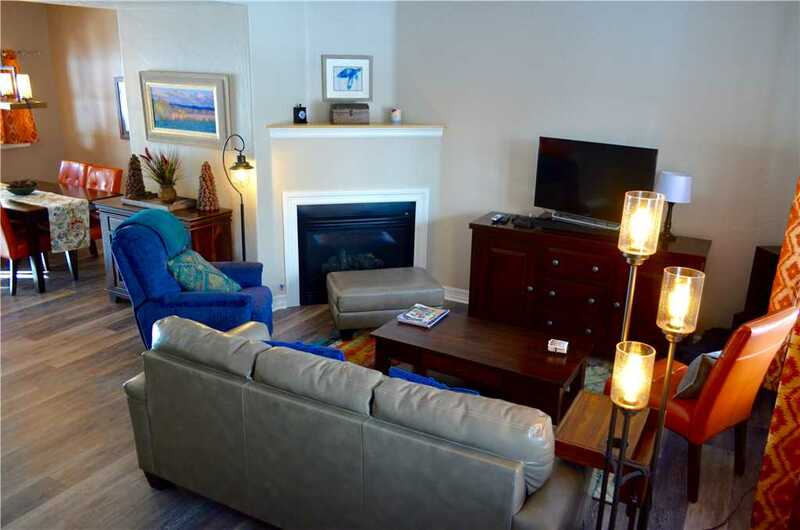 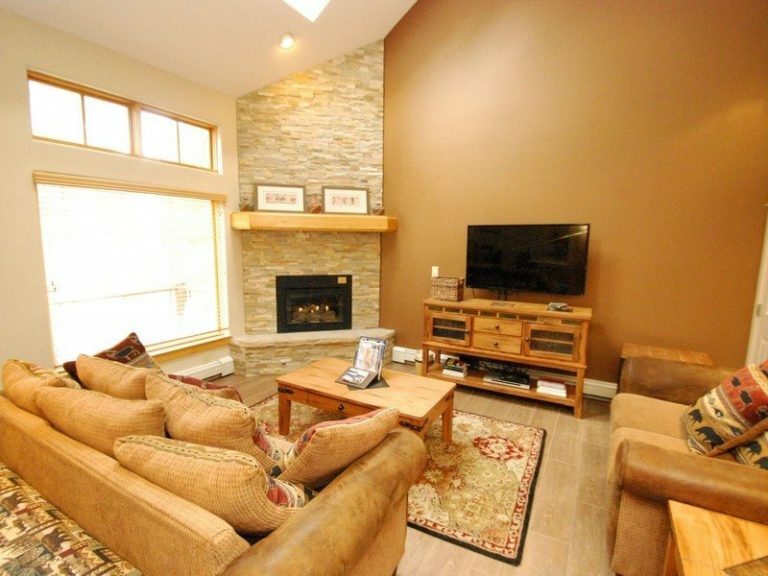 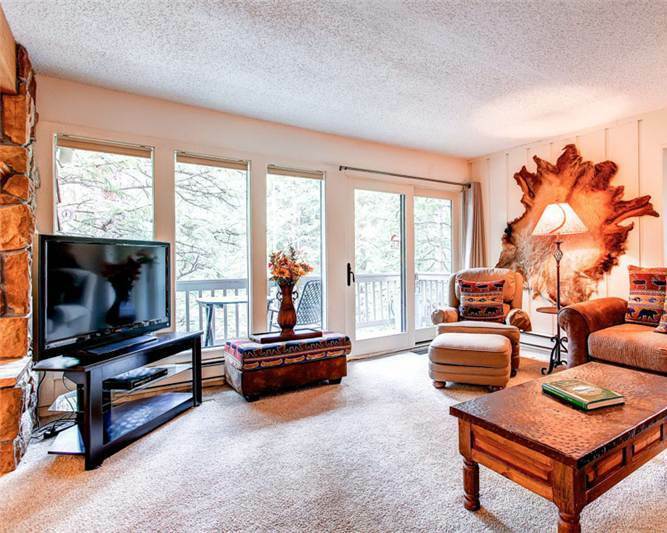 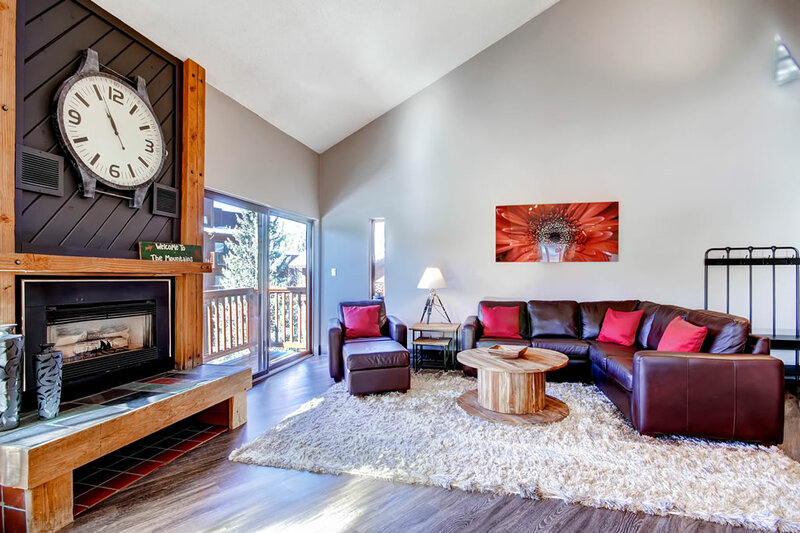 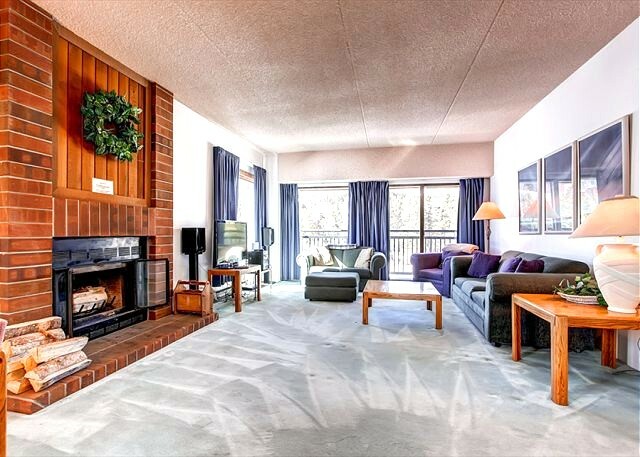 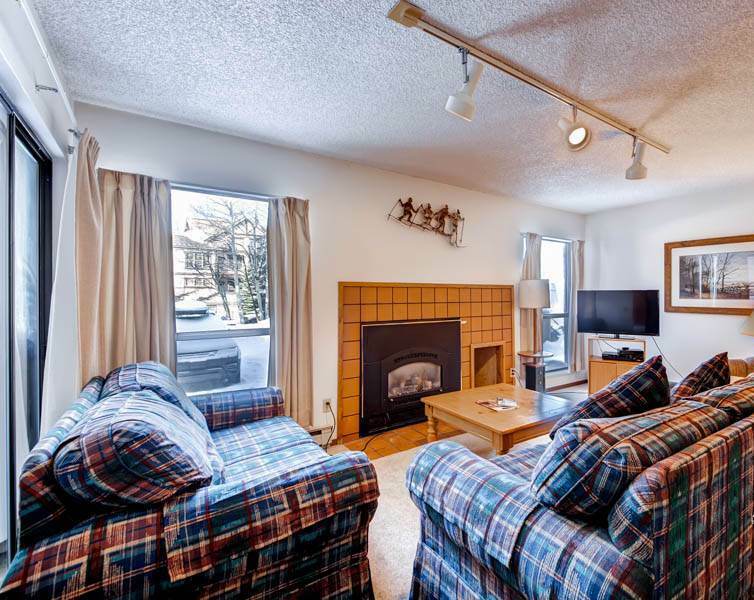 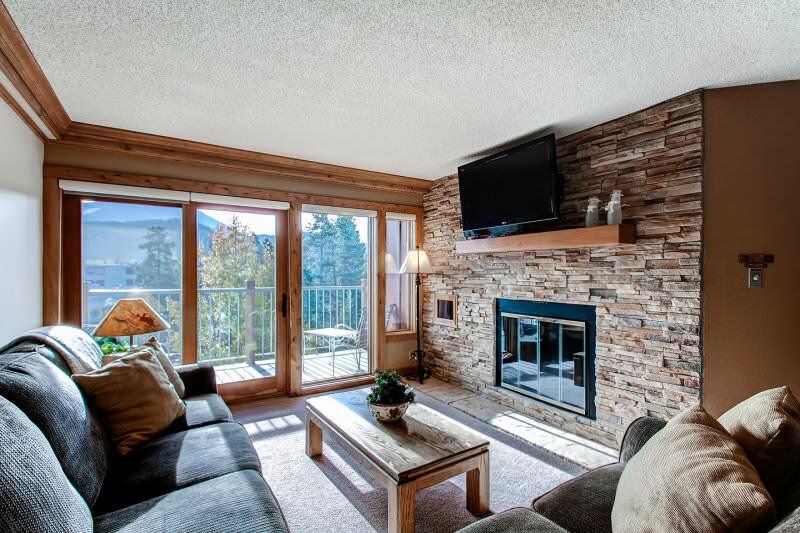 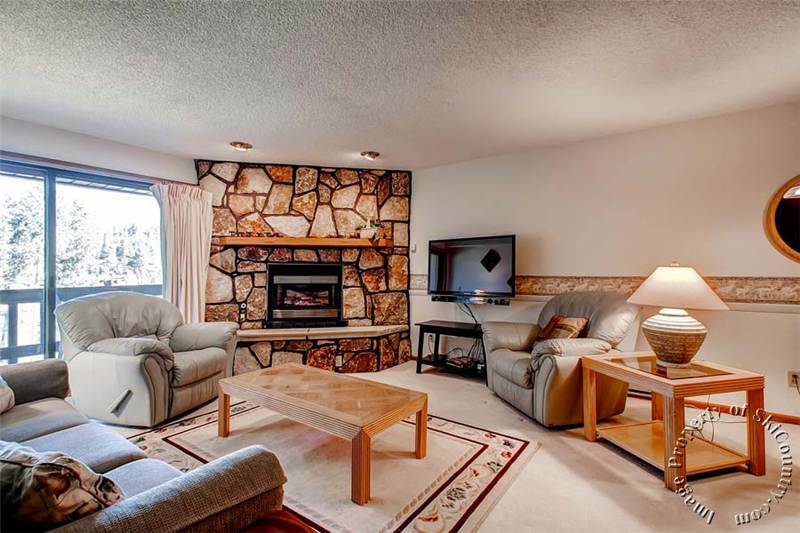 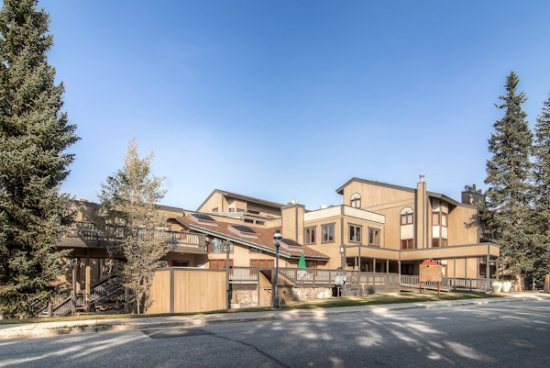 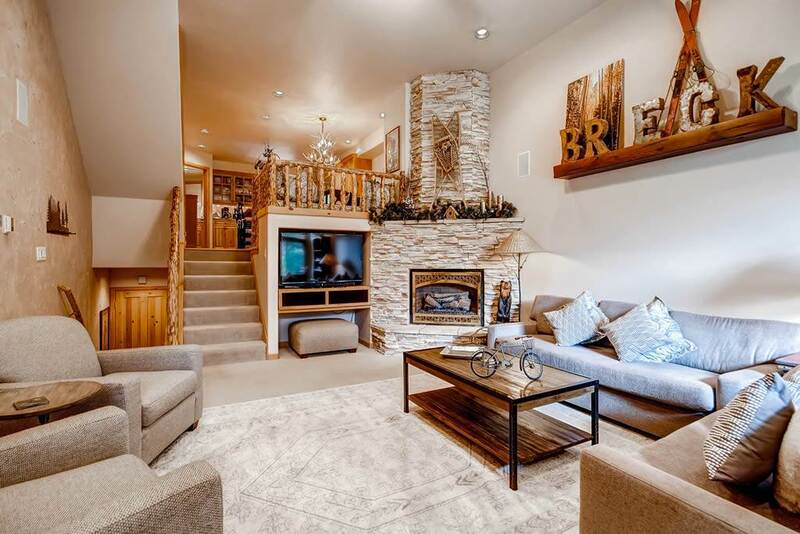 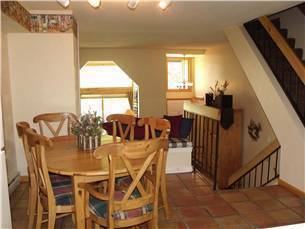 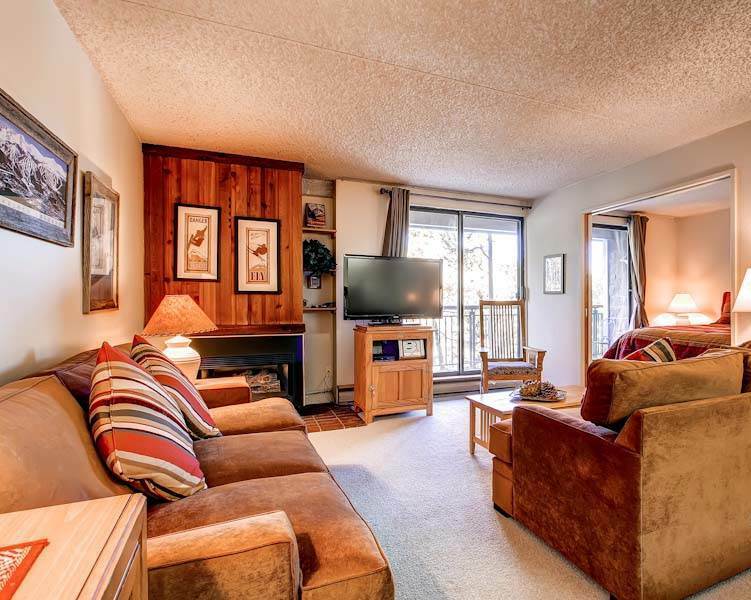 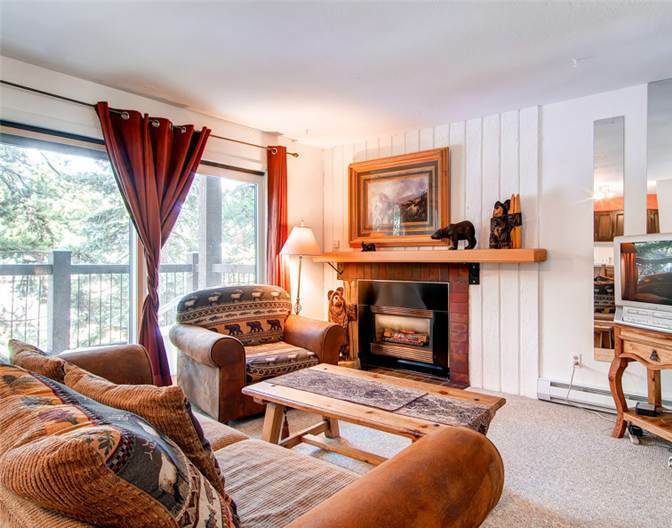 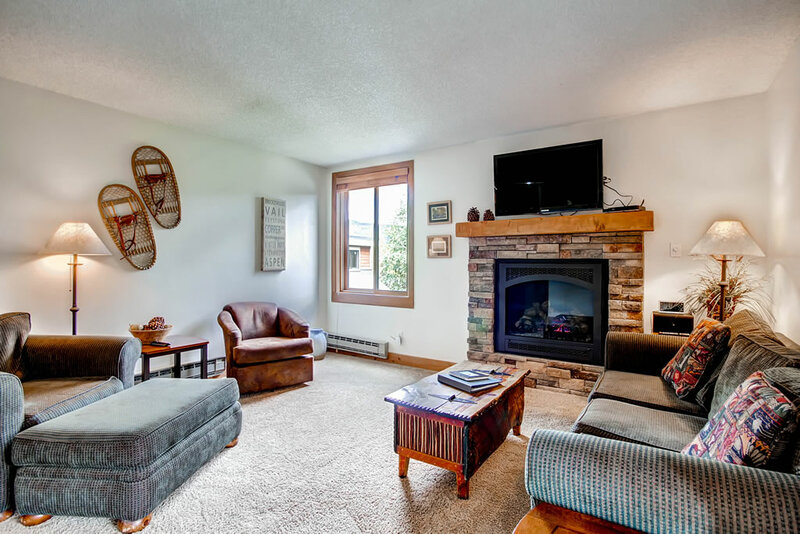 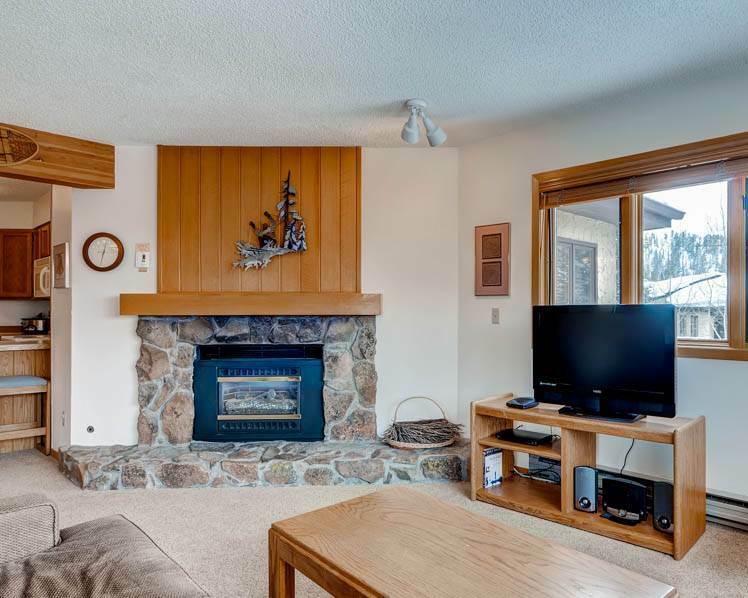 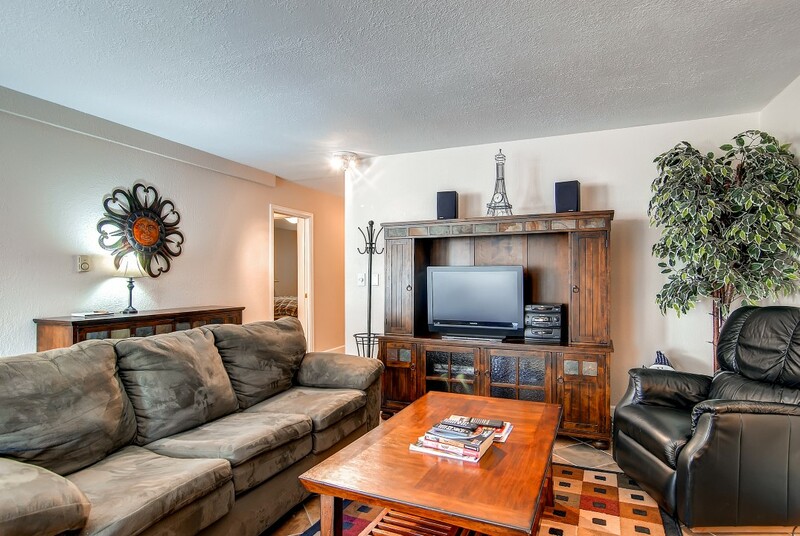 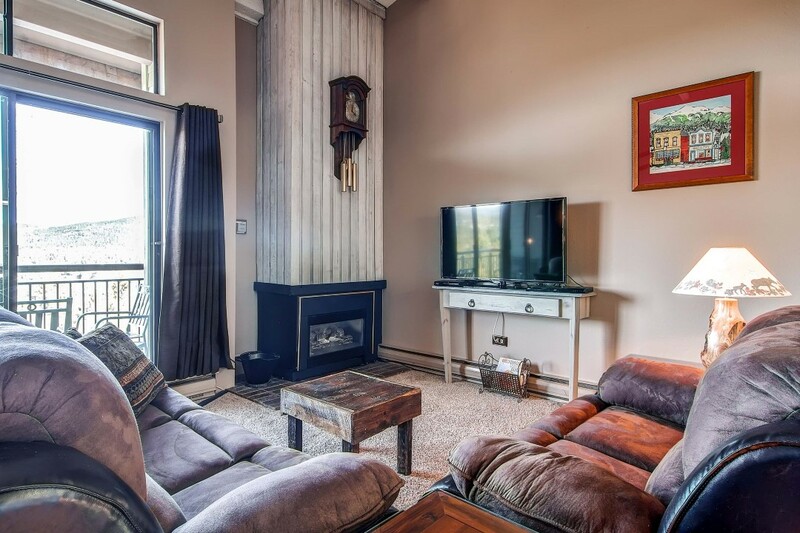 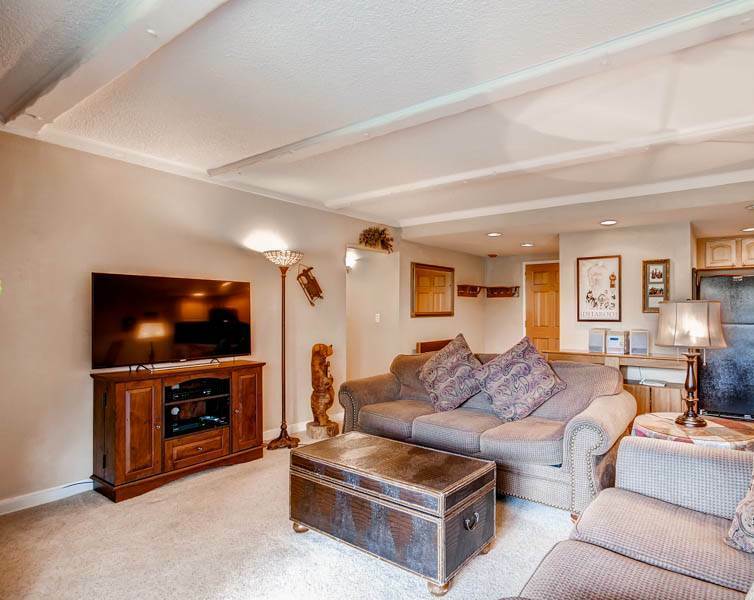 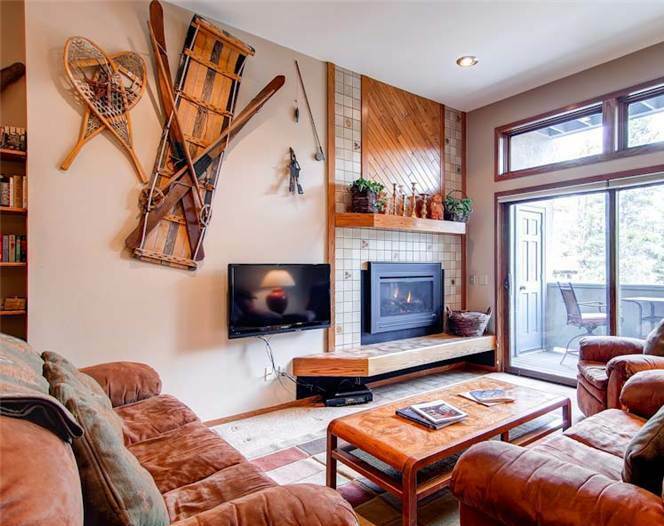 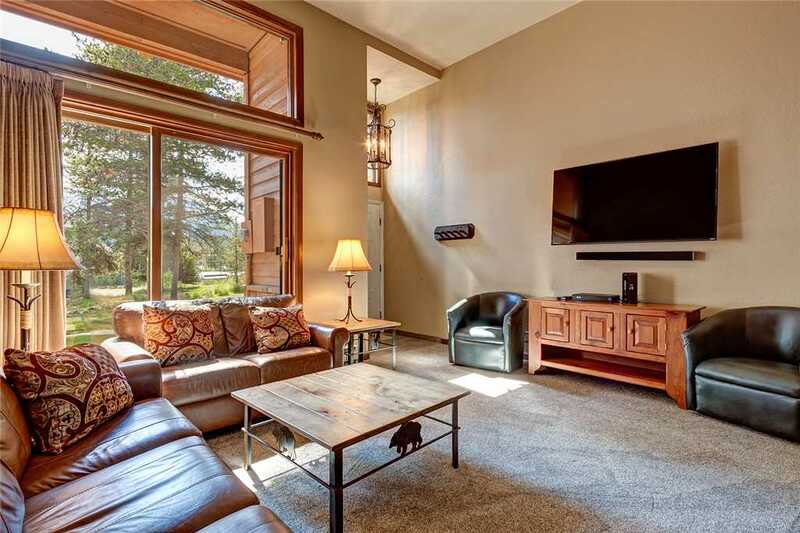 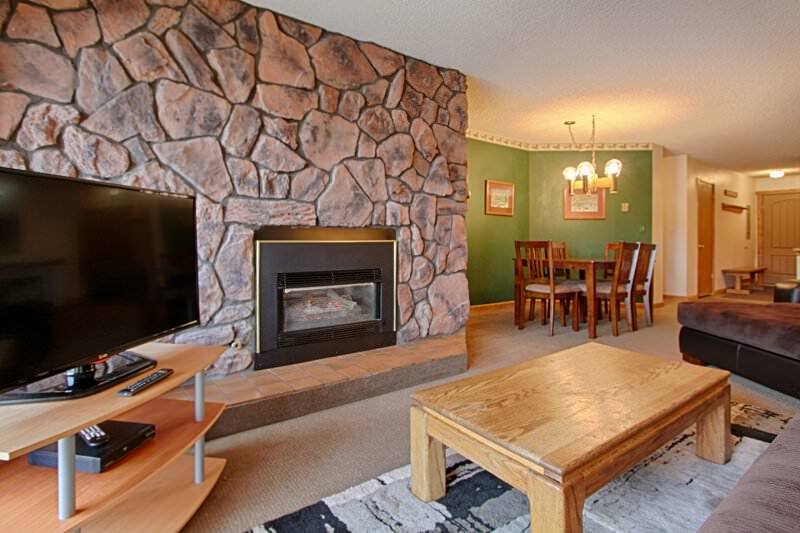 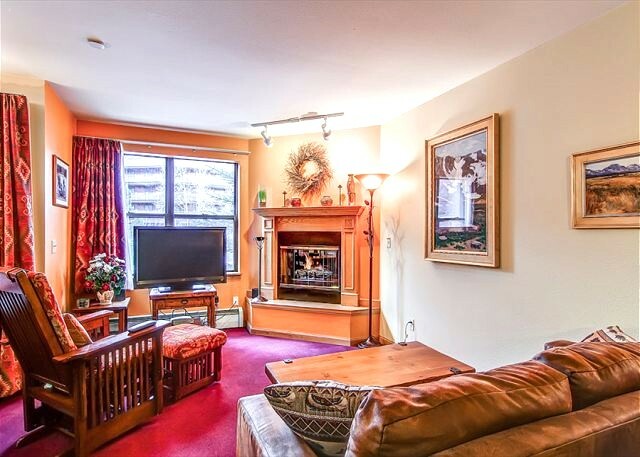 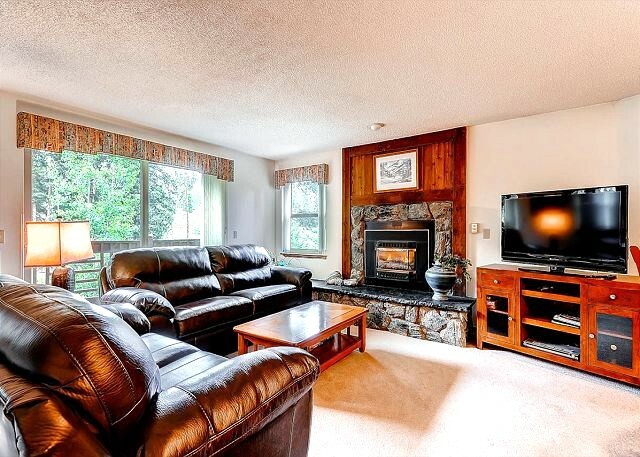 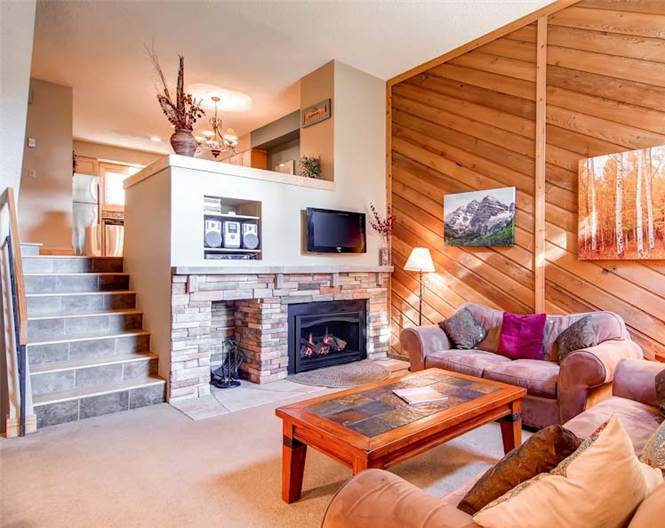 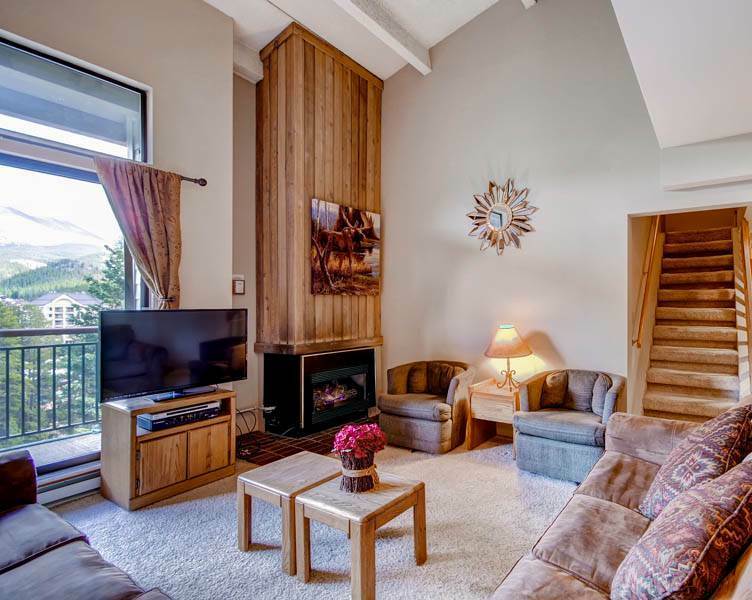 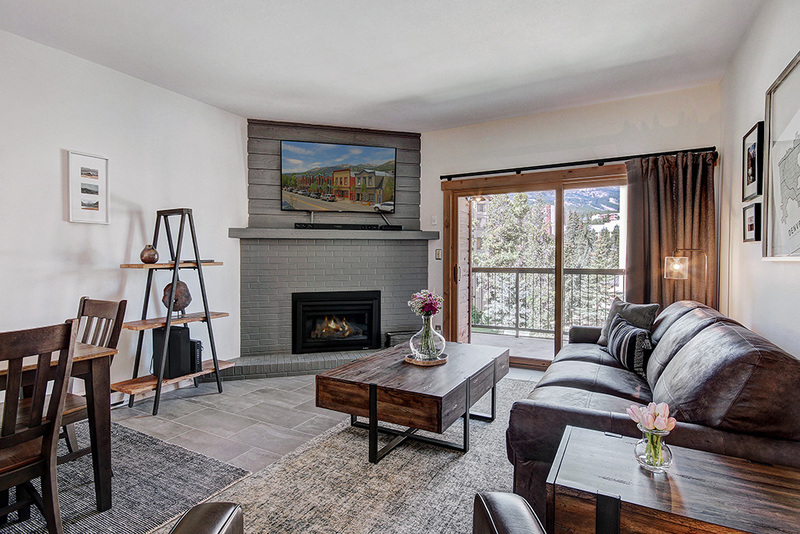 This beautifully appointed multi-level townhome features high-end finishes, three bedrooms each with an adjoining bathroom, underground parking and close proximity to Main Street and the slopes! 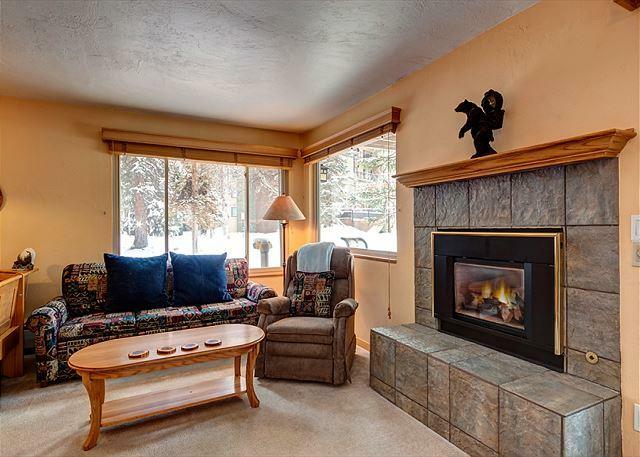 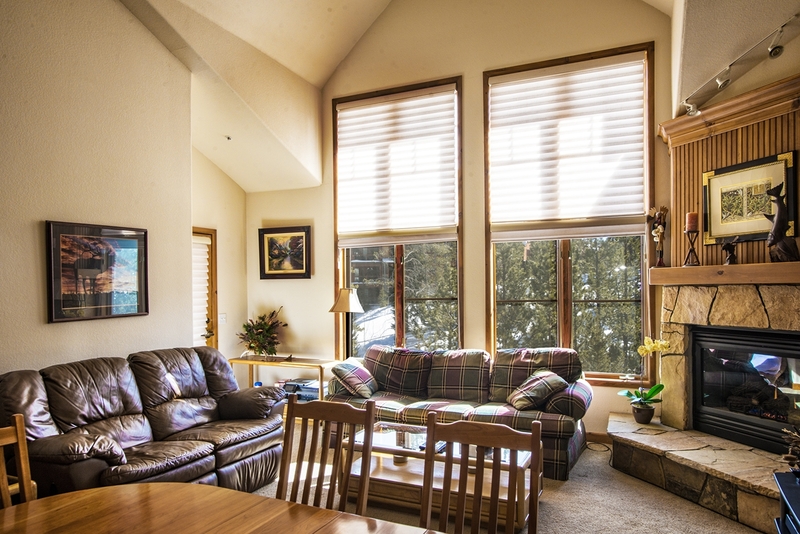 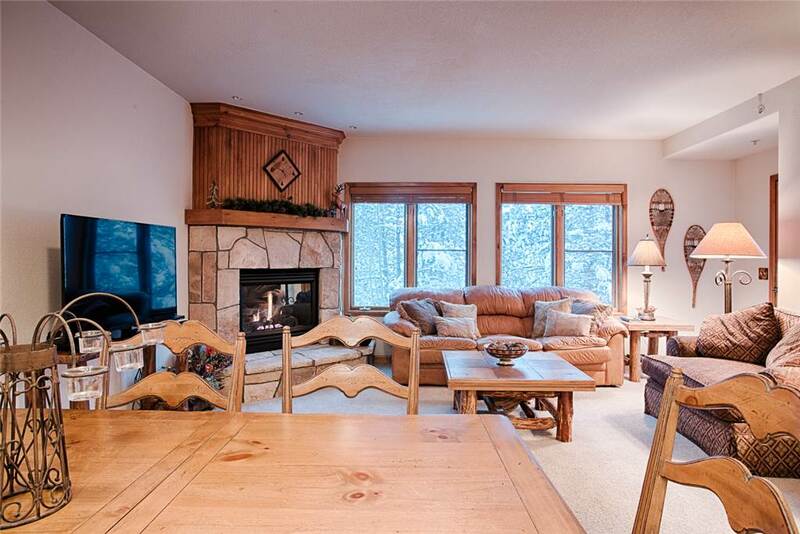 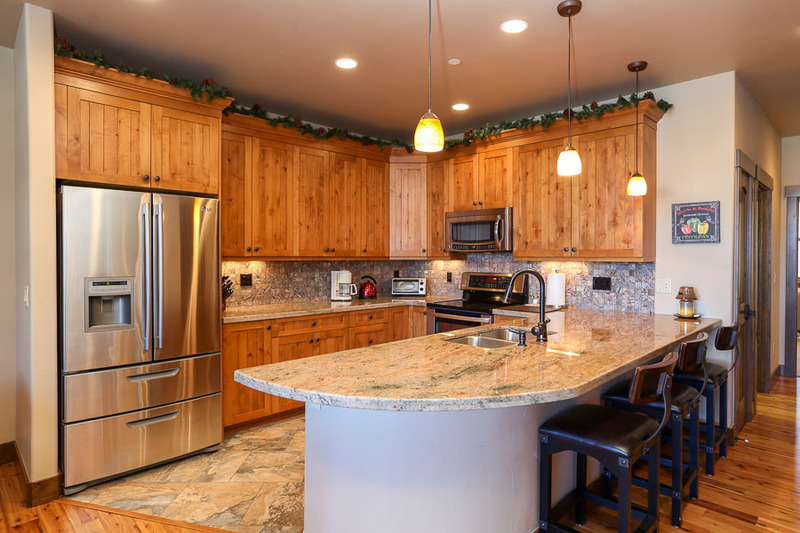 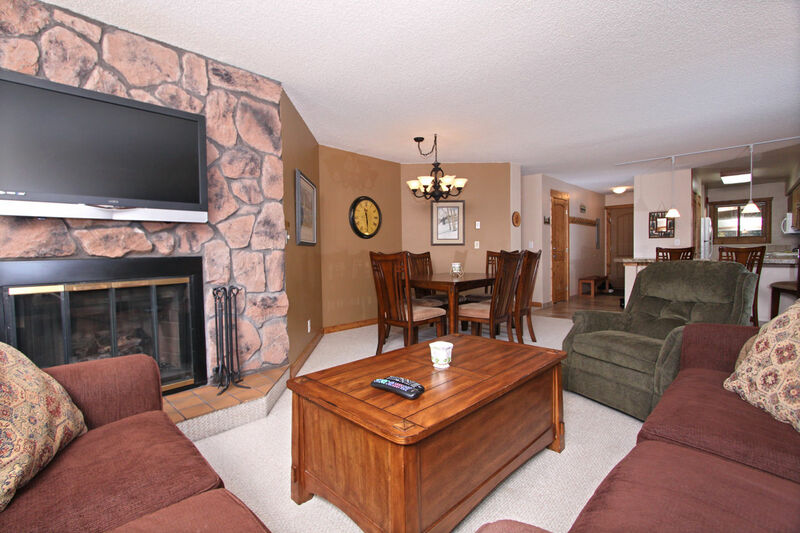 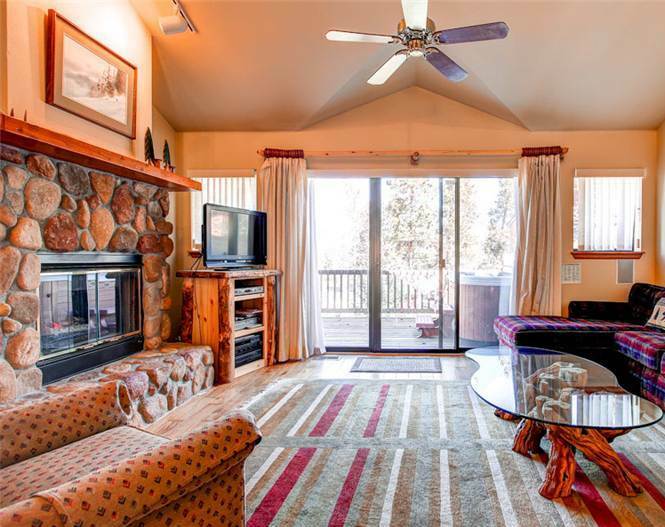 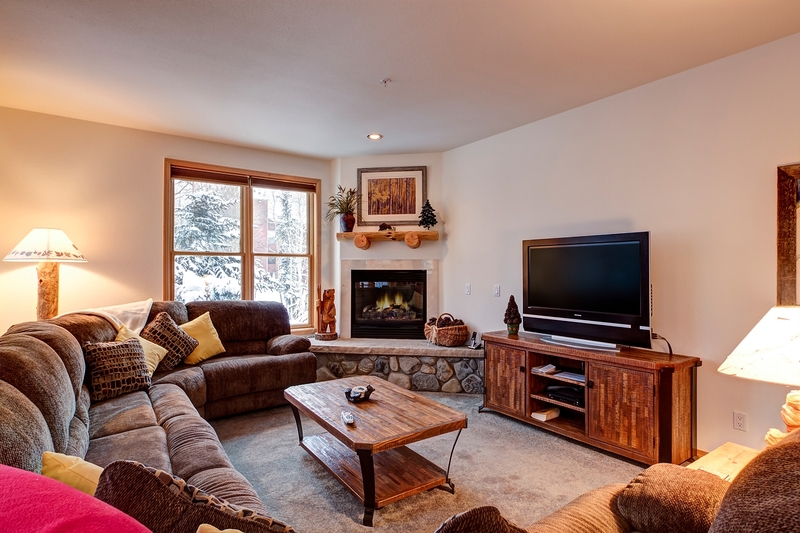 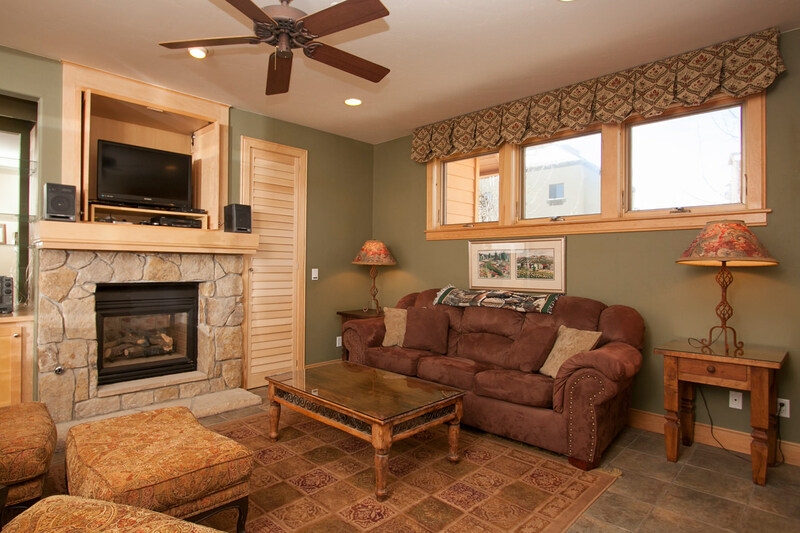 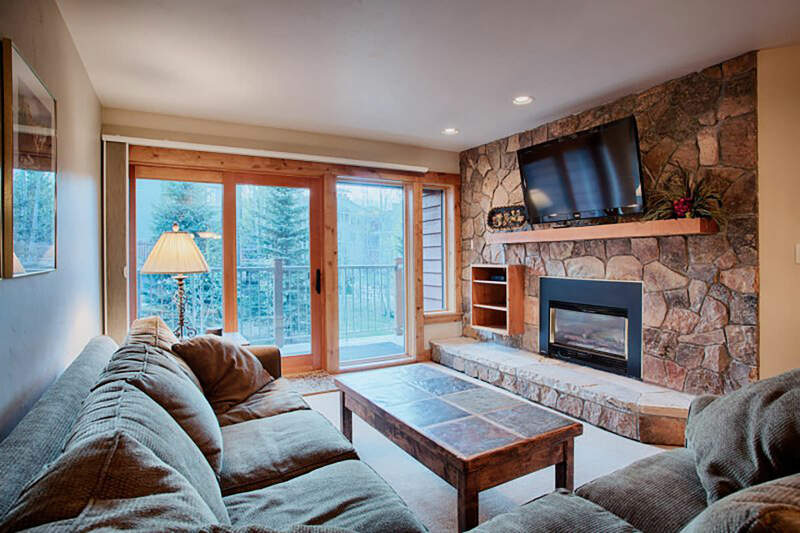 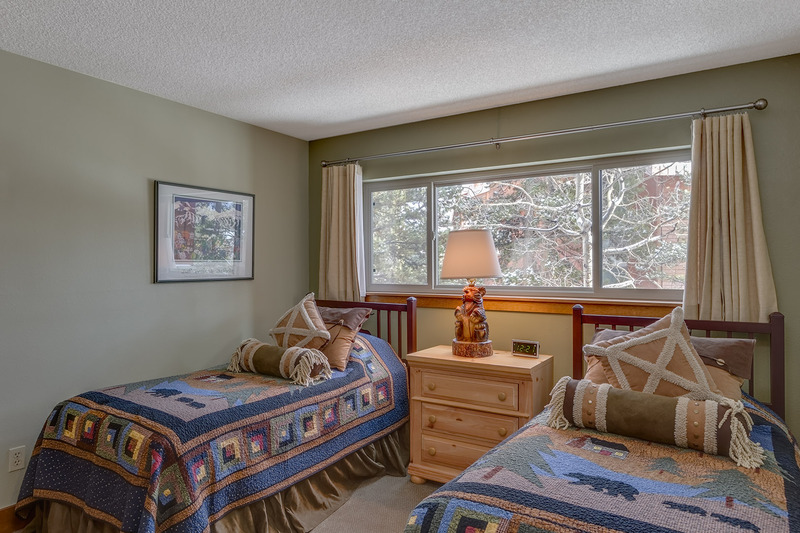 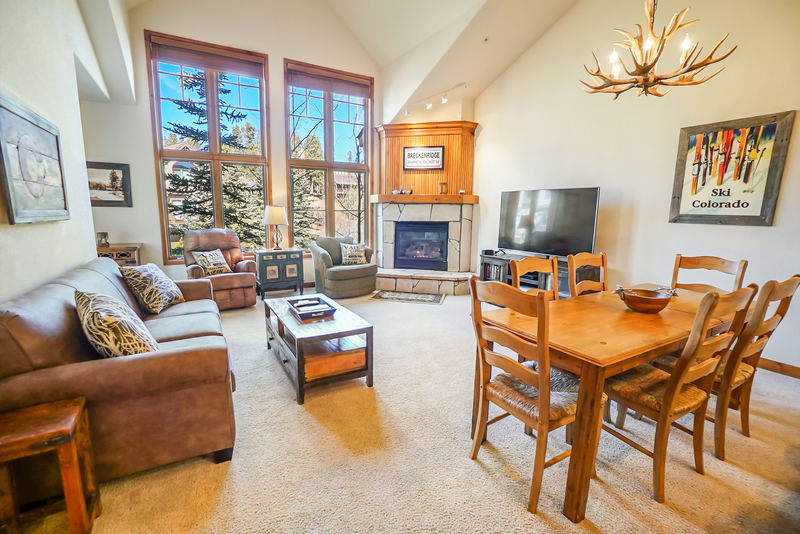 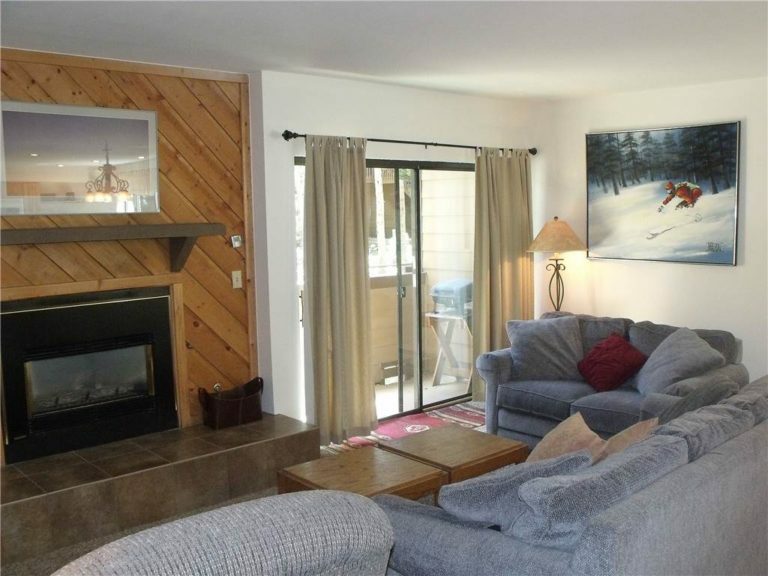 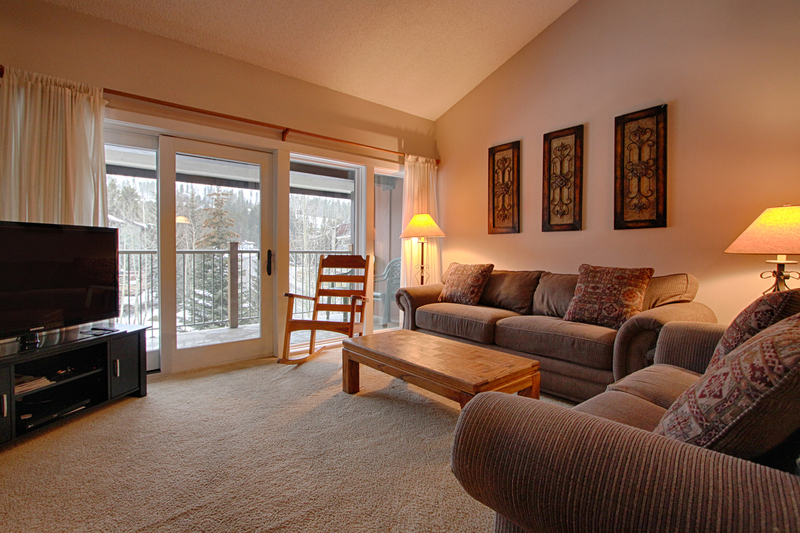 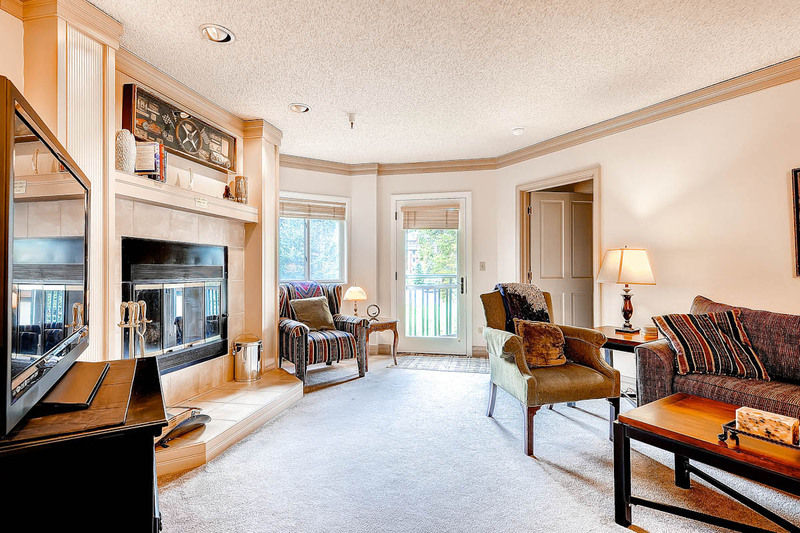 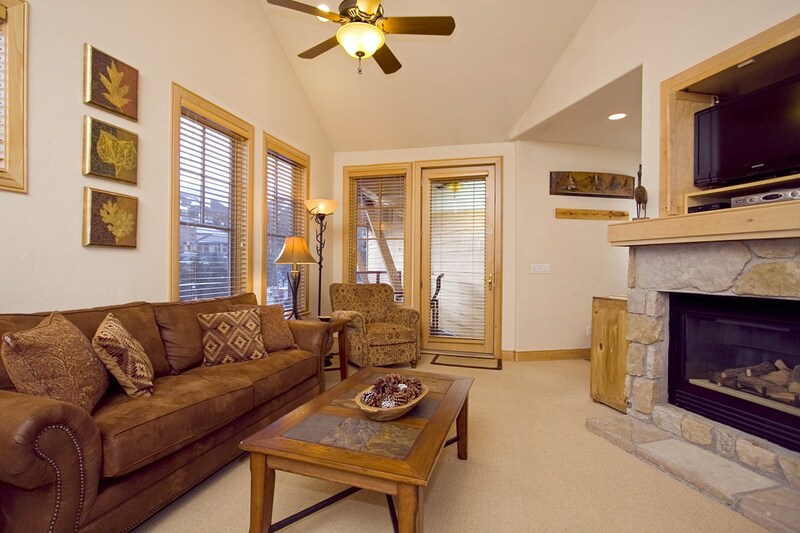 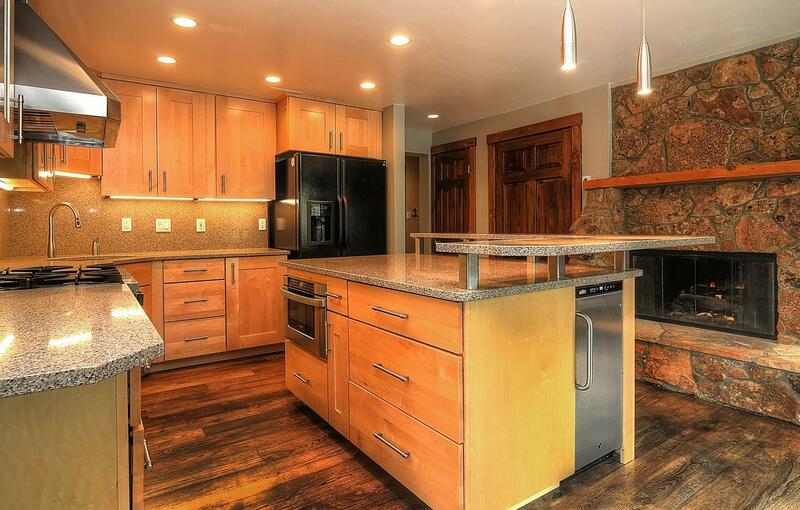 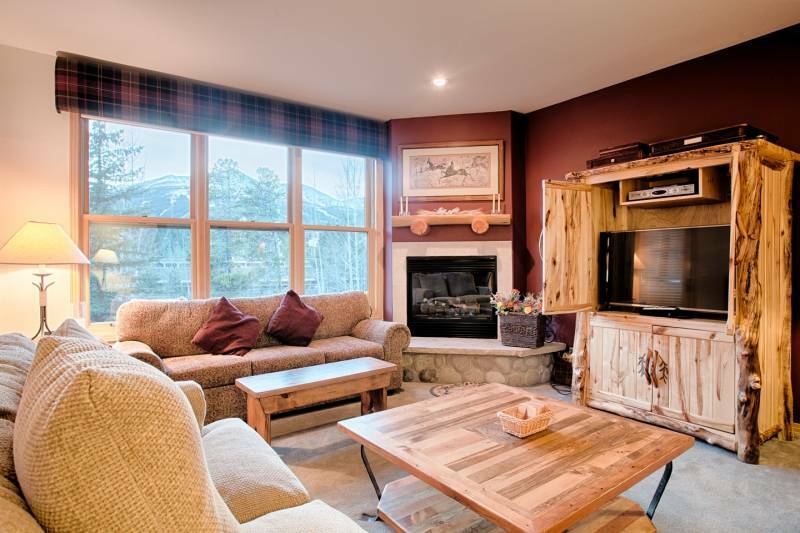 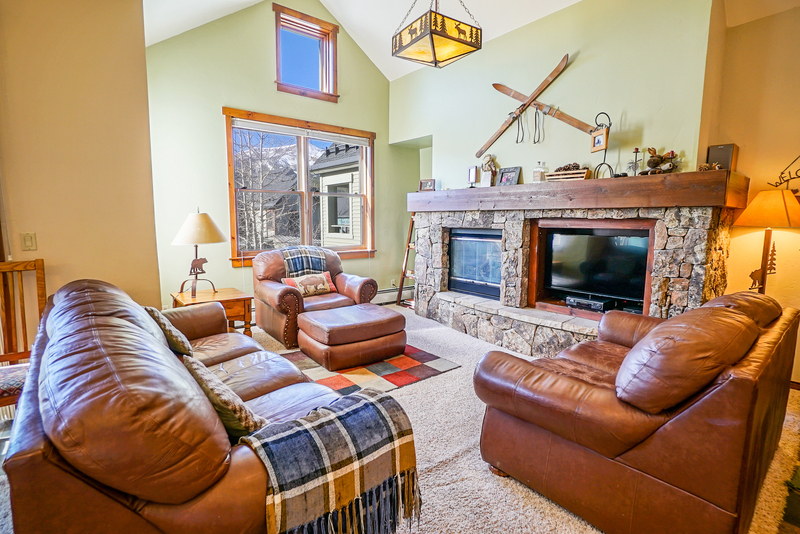 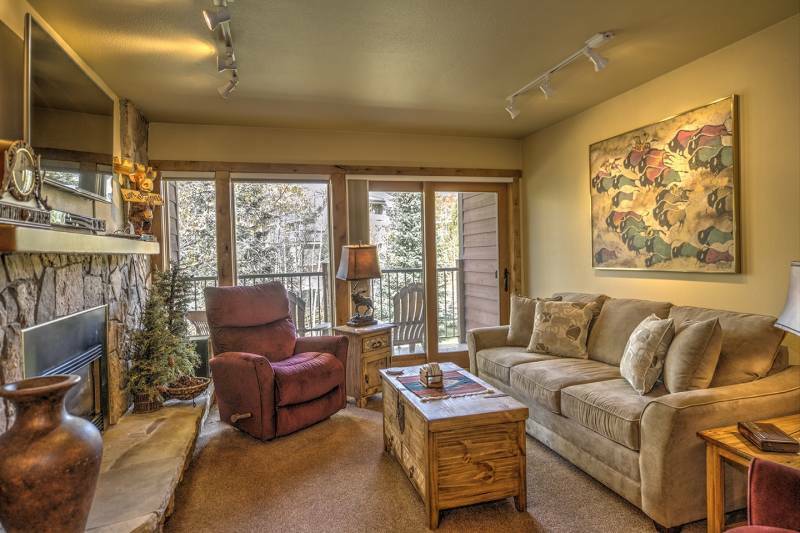 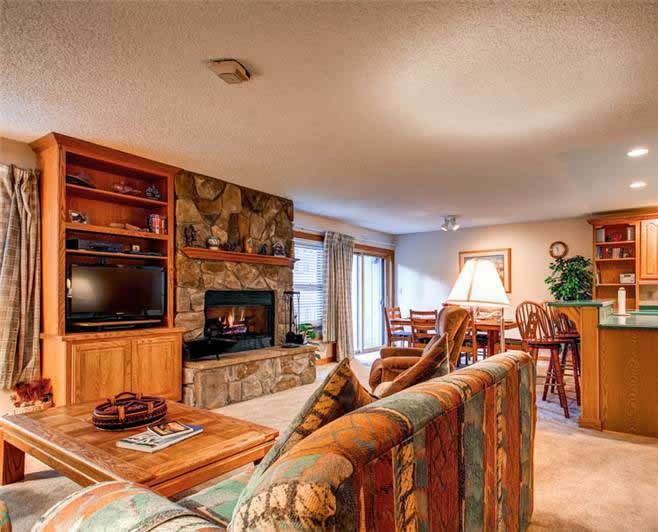 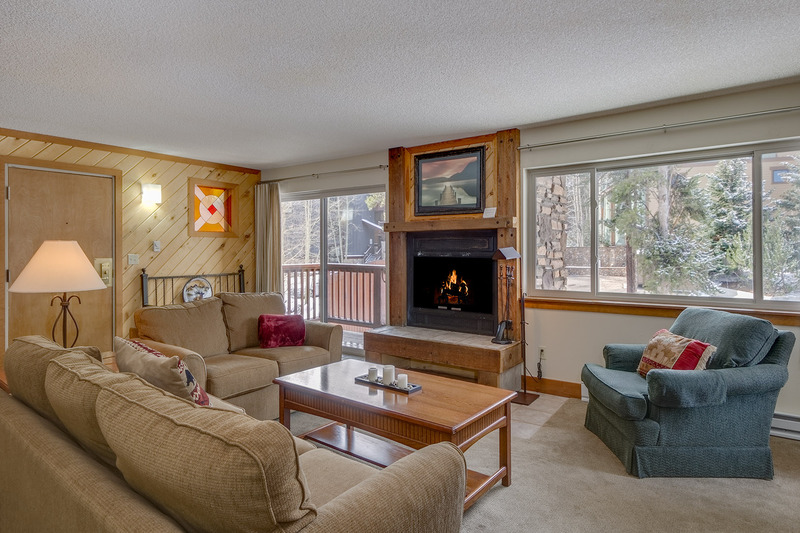 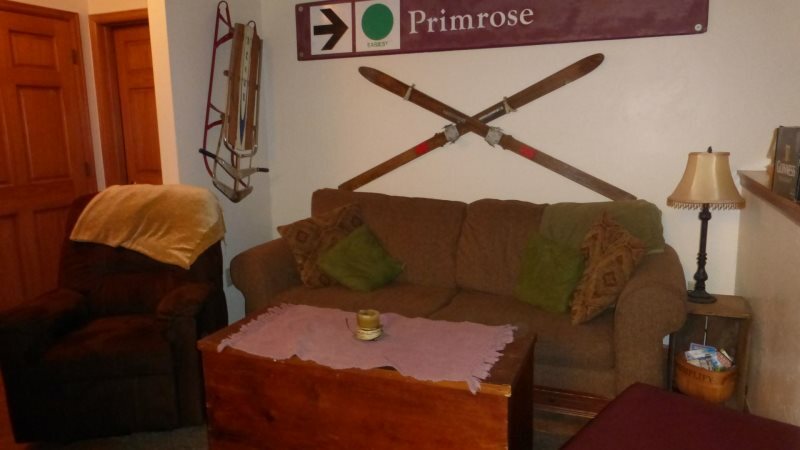 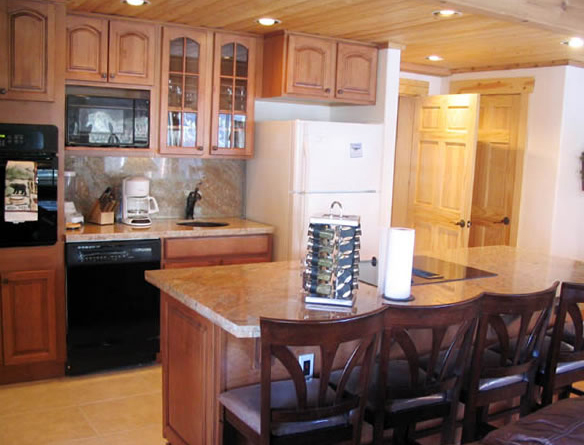 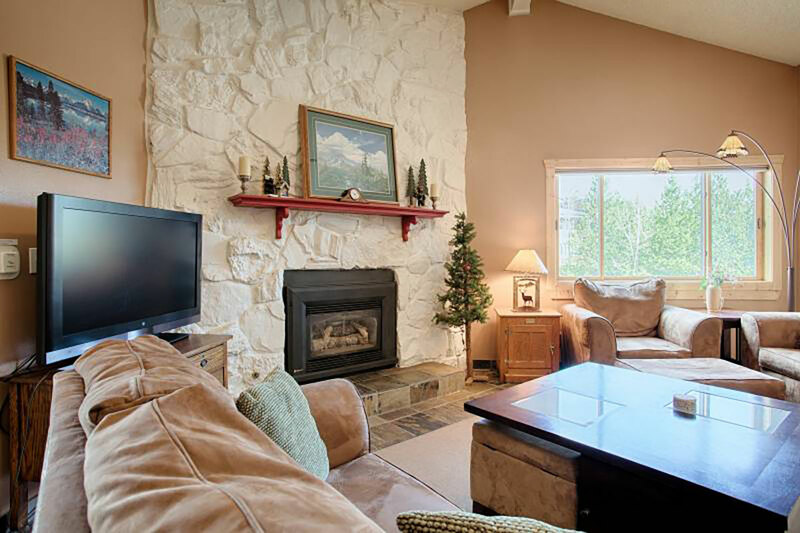 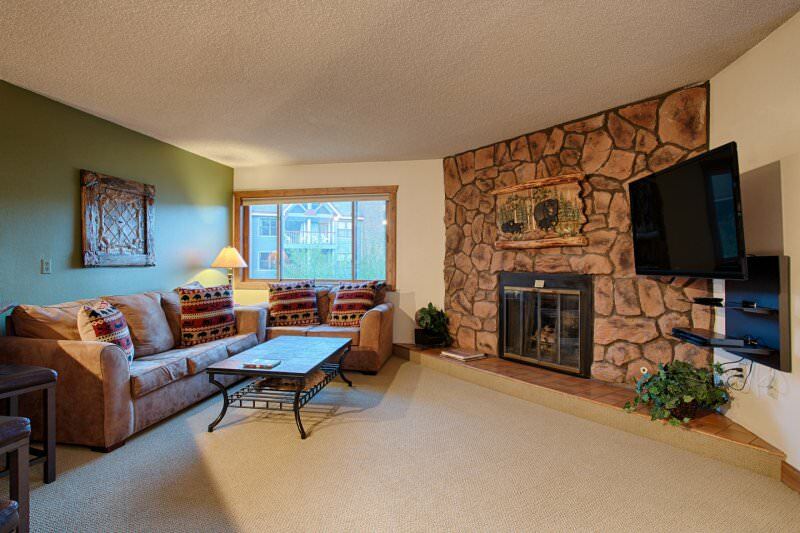 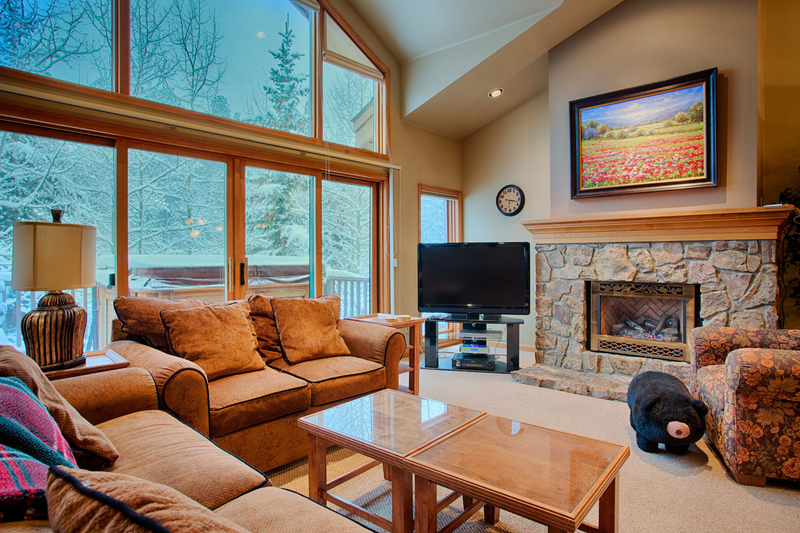 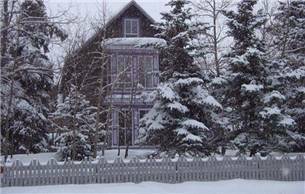 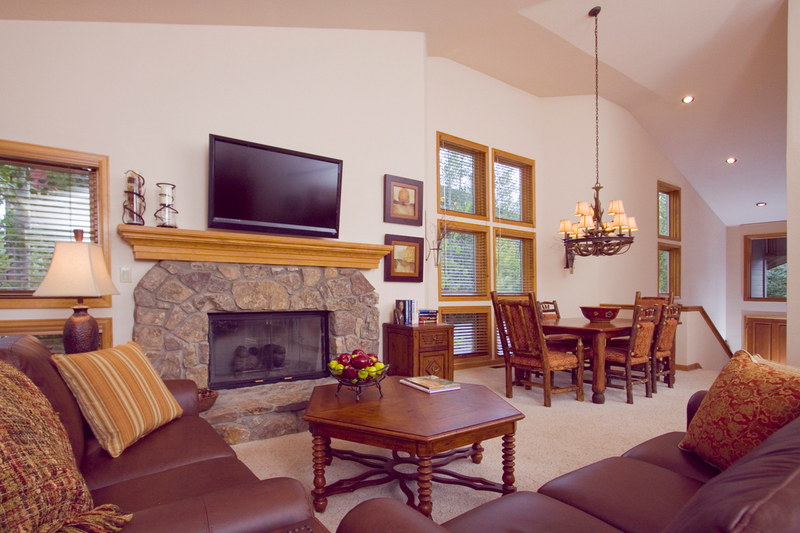 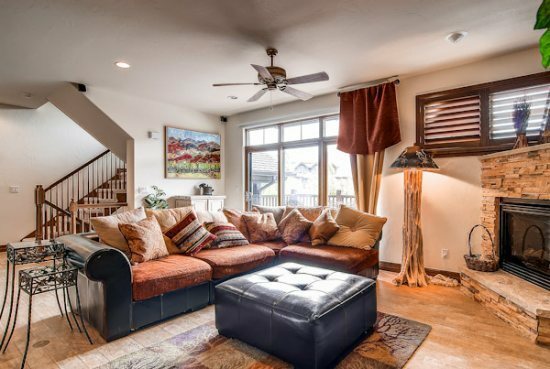 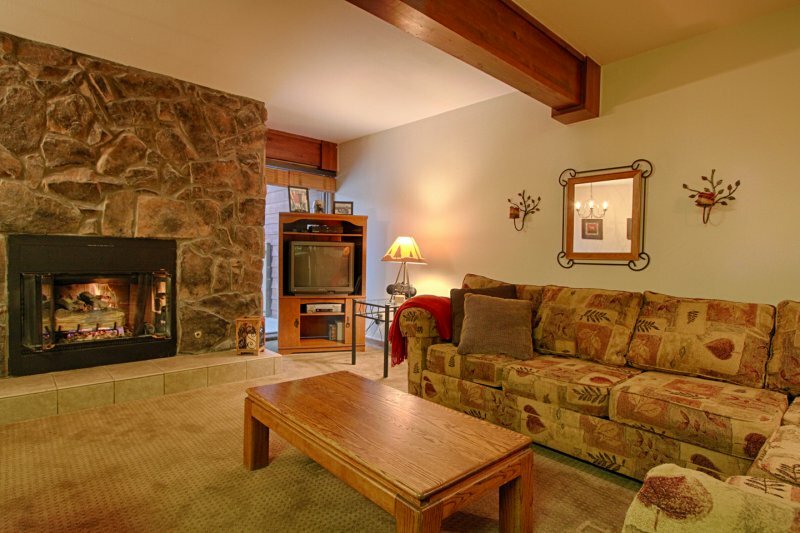 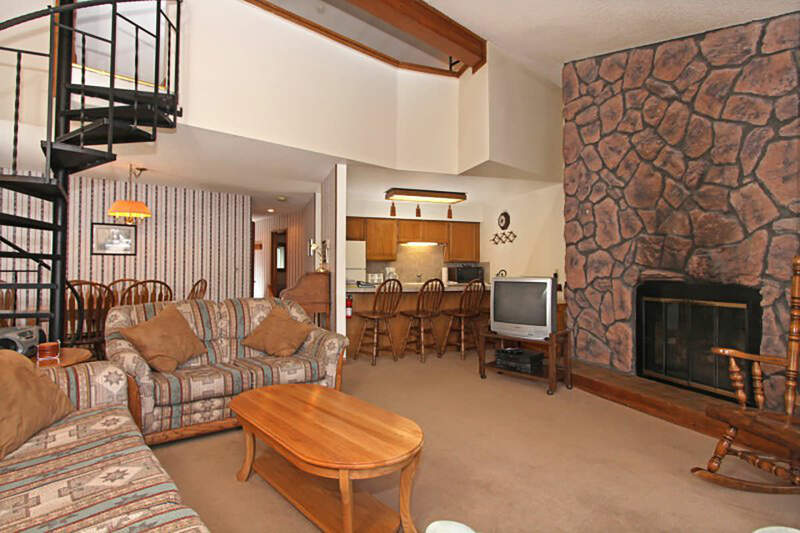 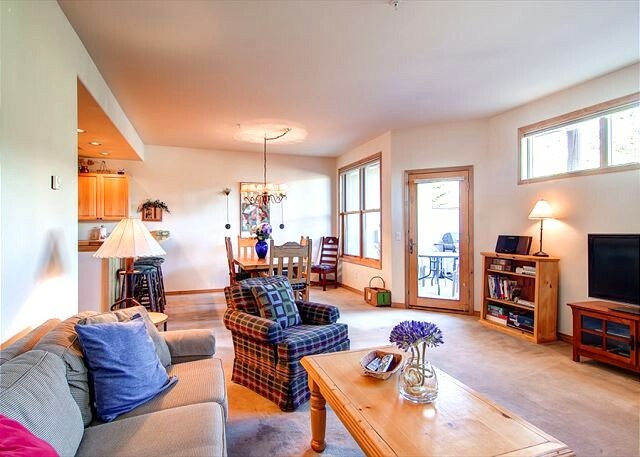 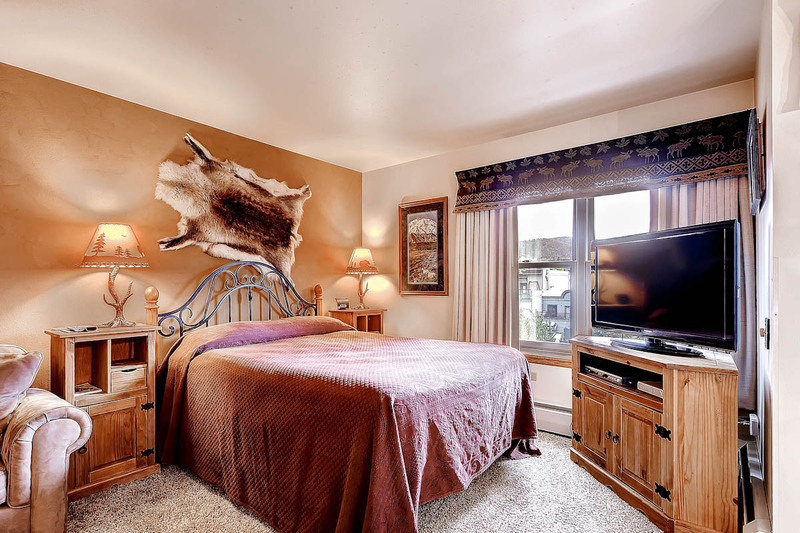 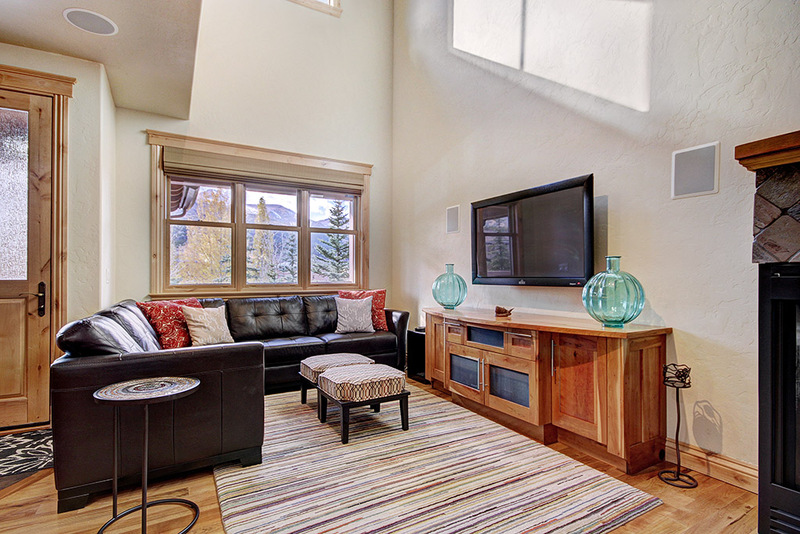 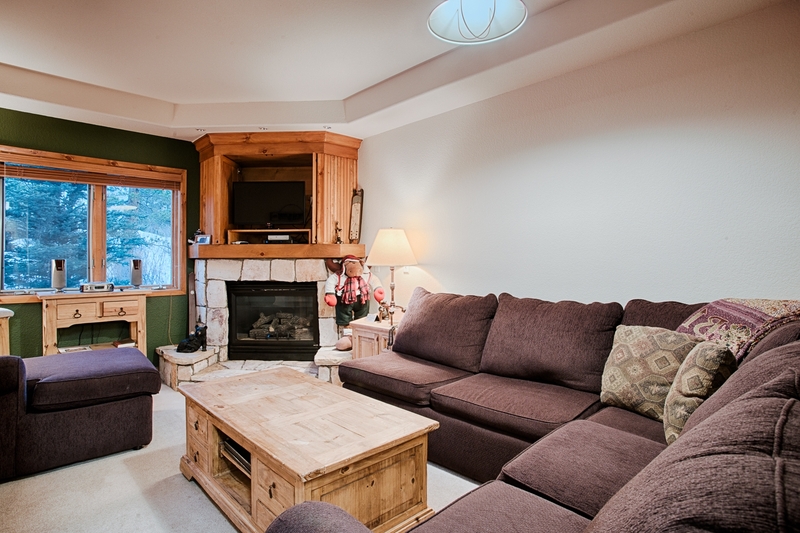 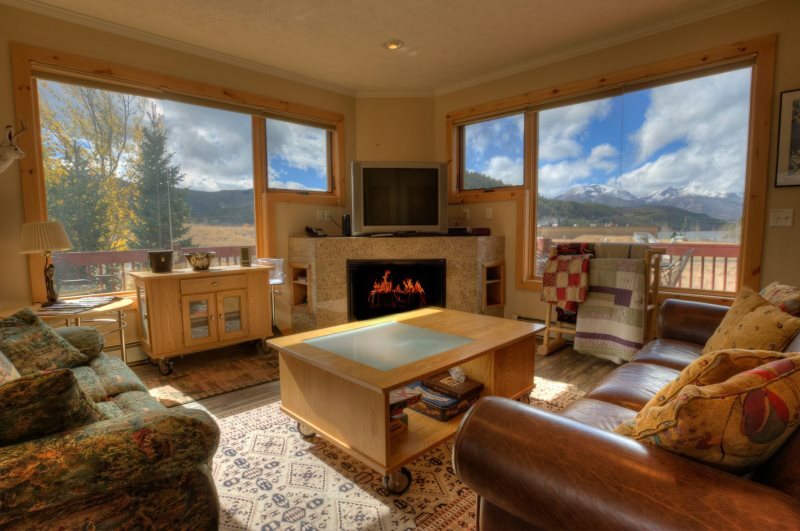 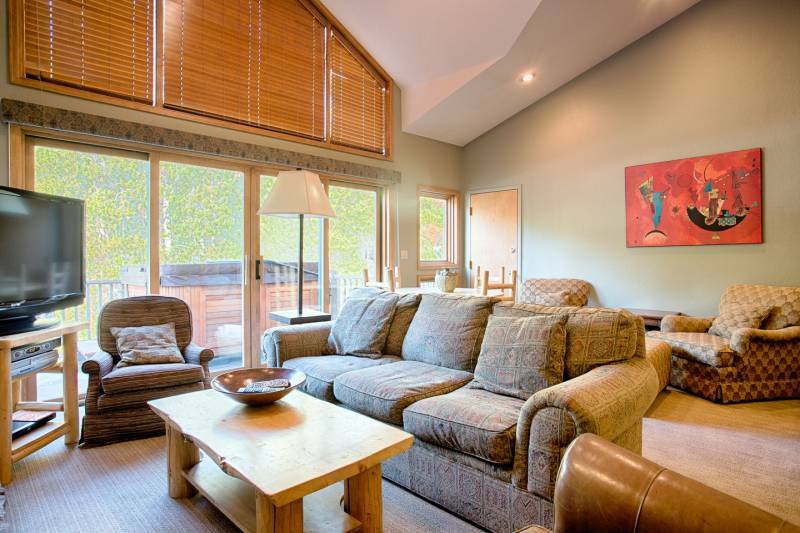 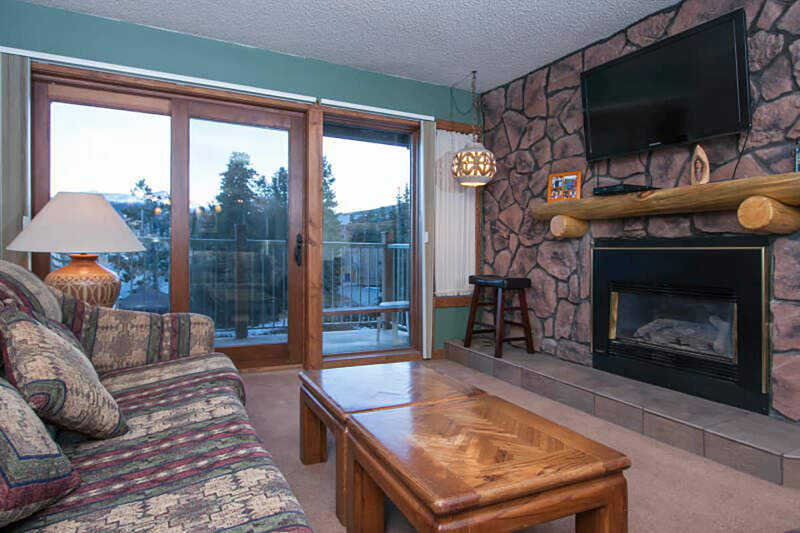 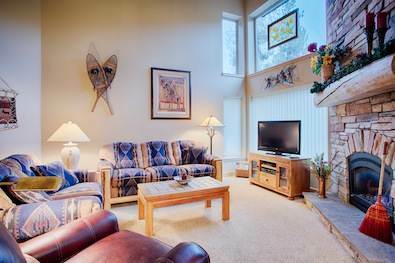 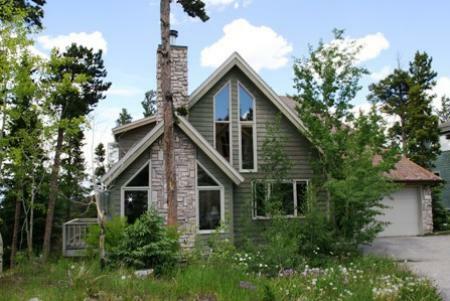 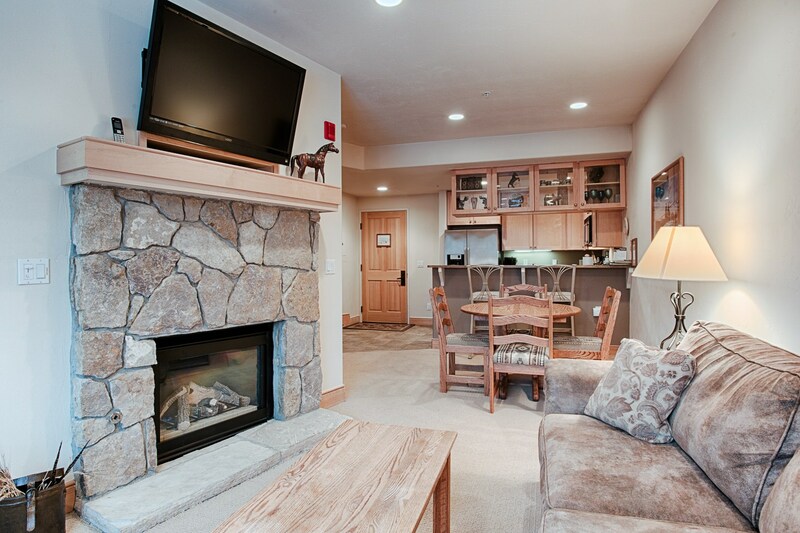 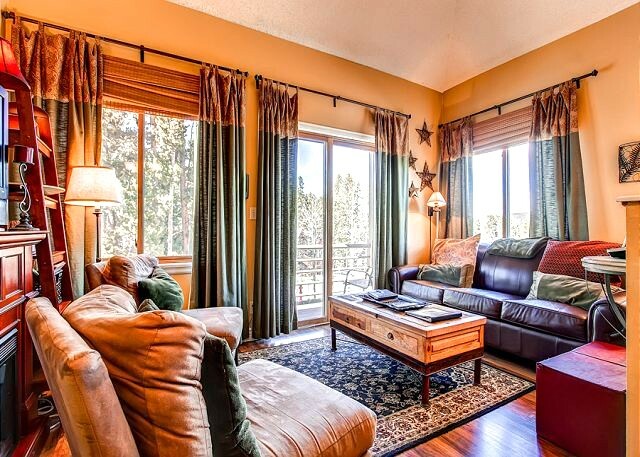 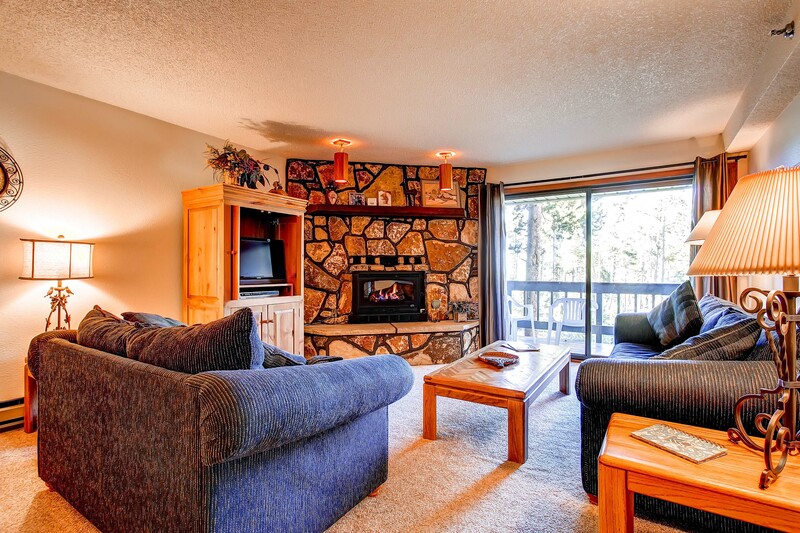 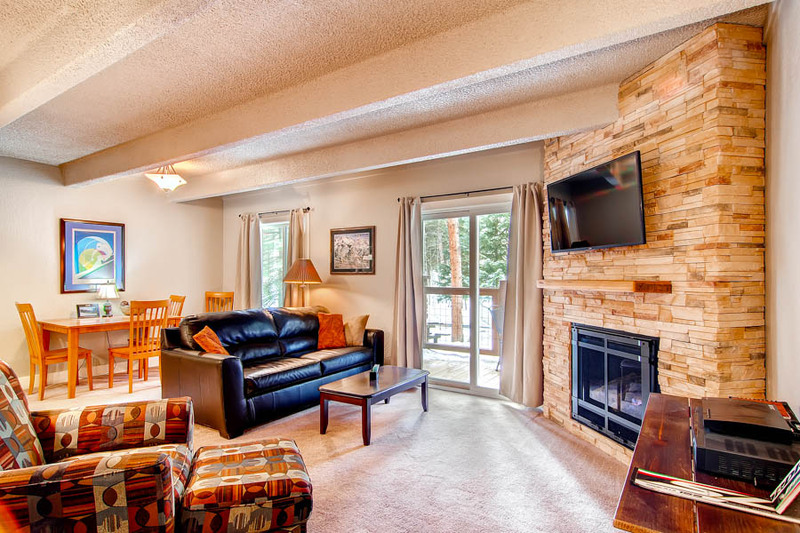 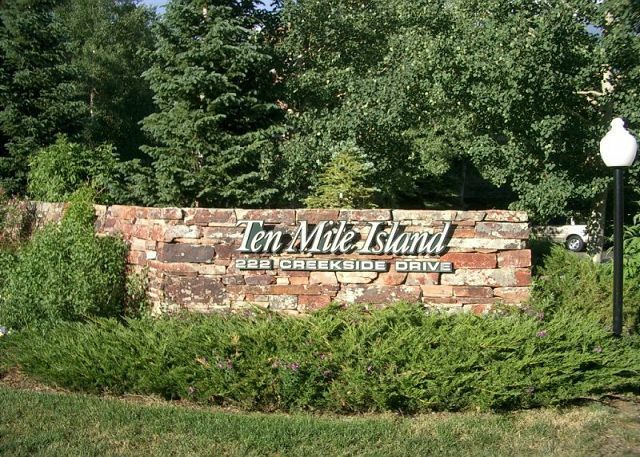 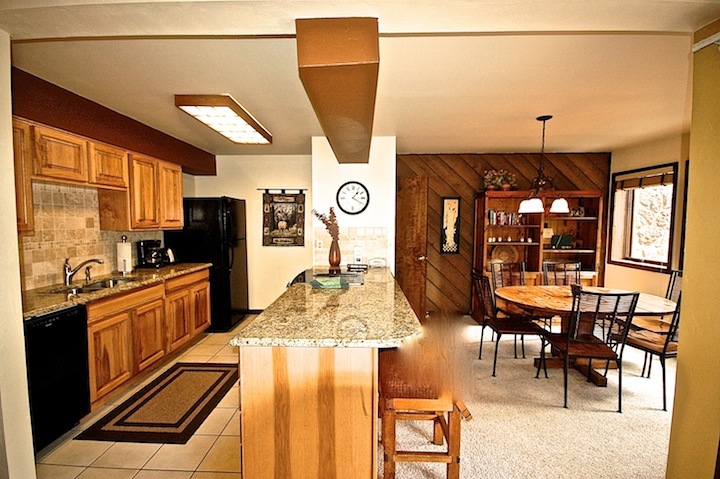 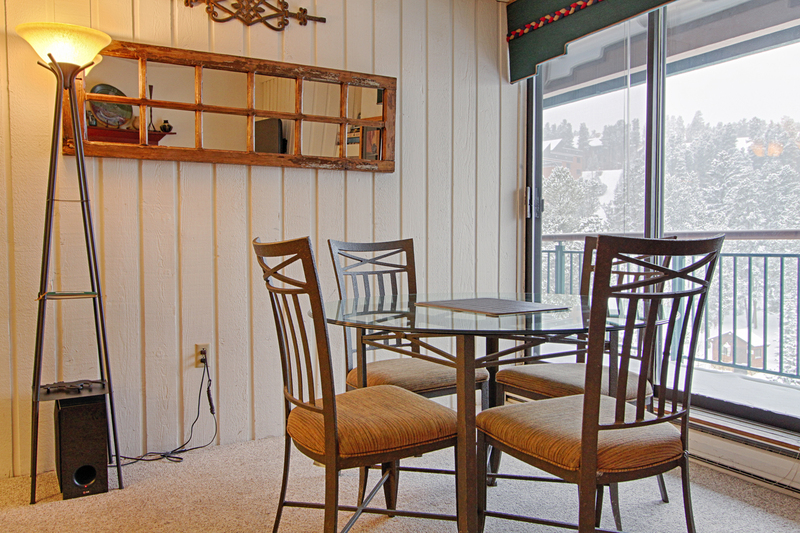 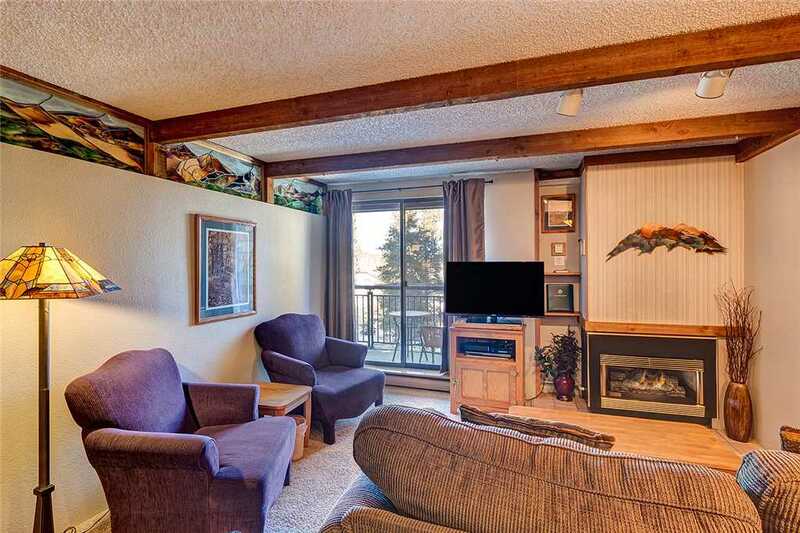 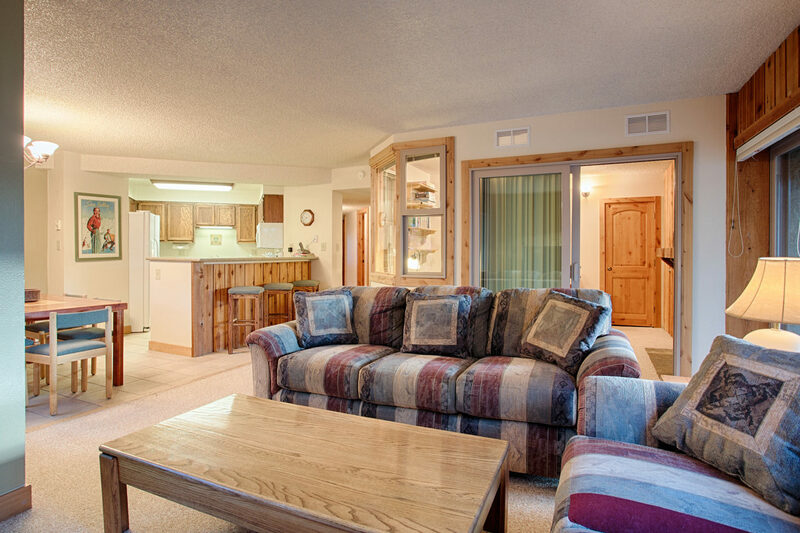 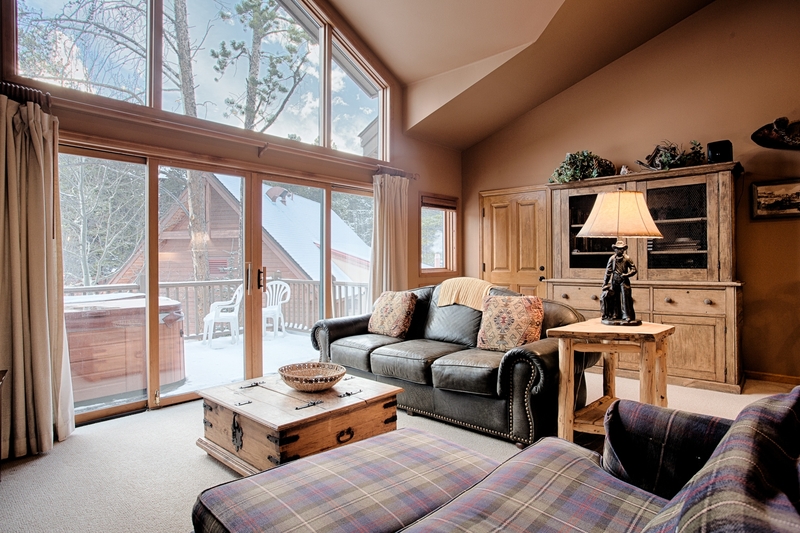 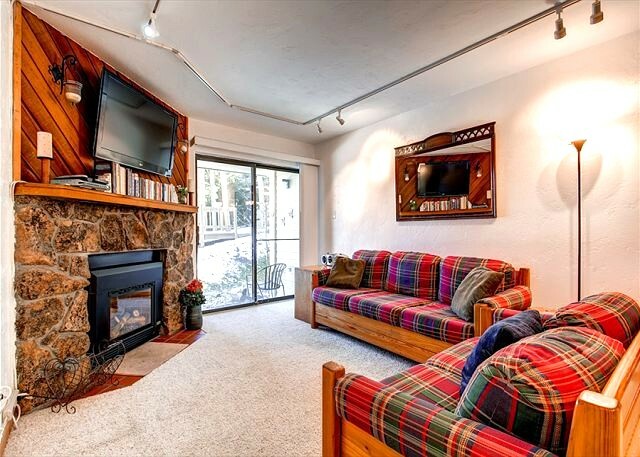 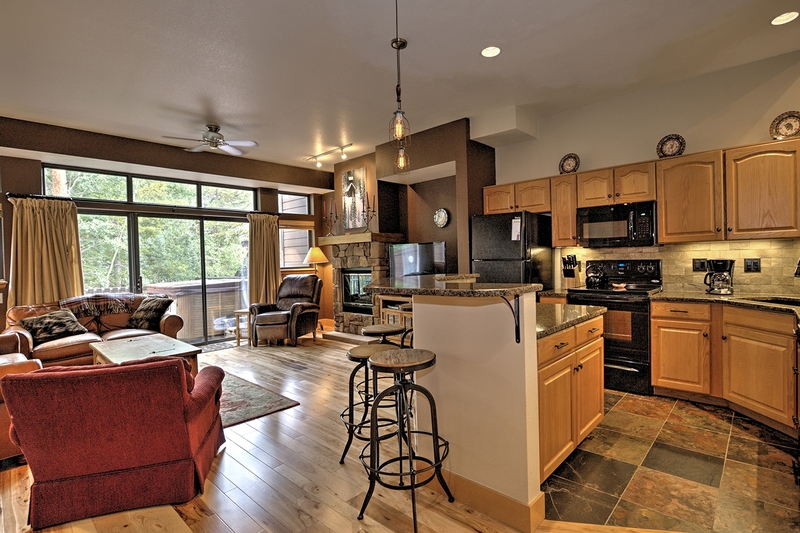 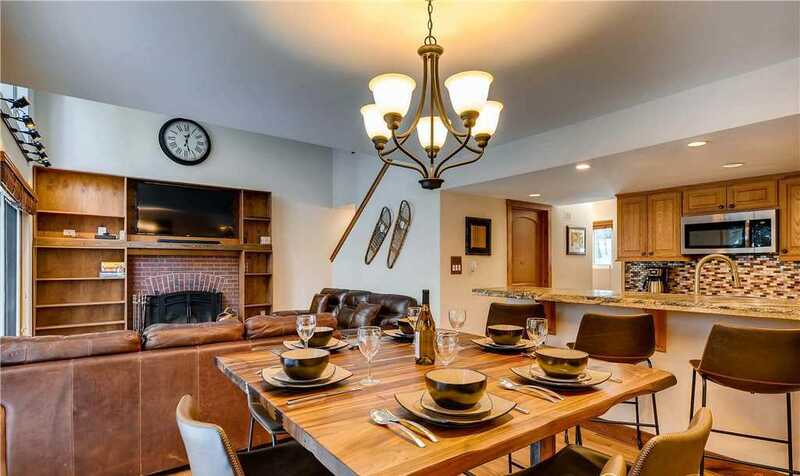 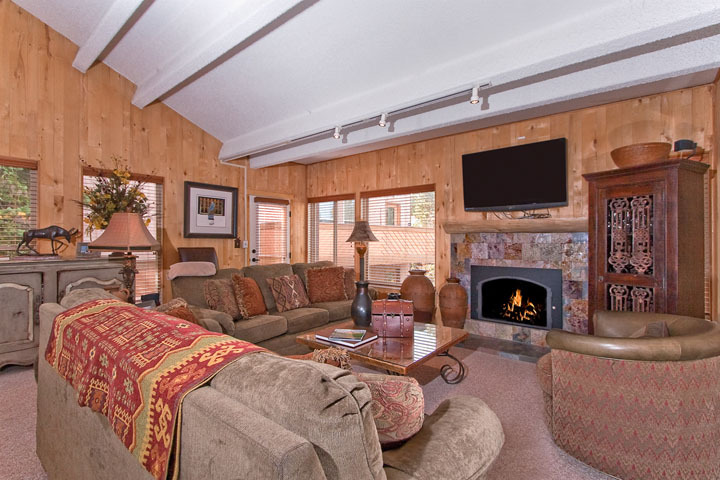 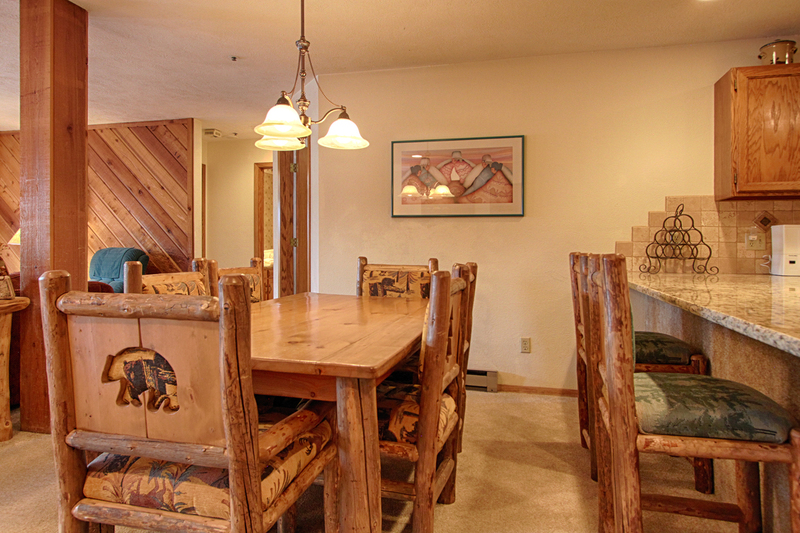 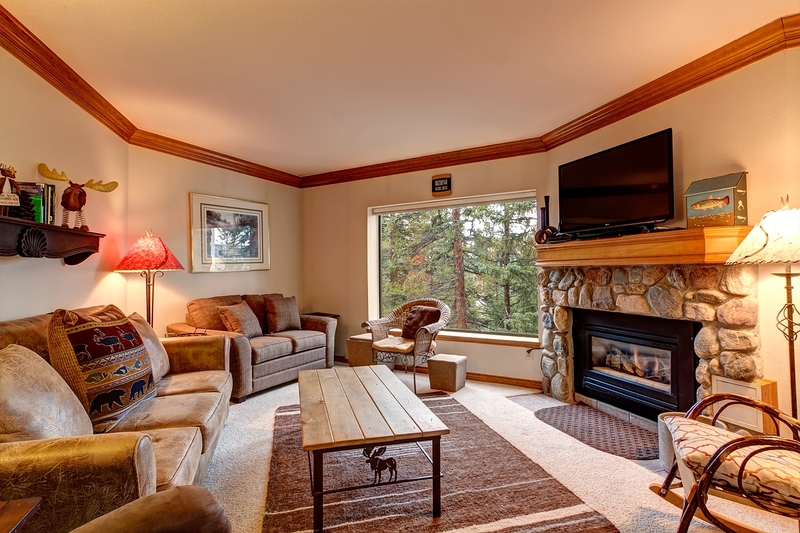 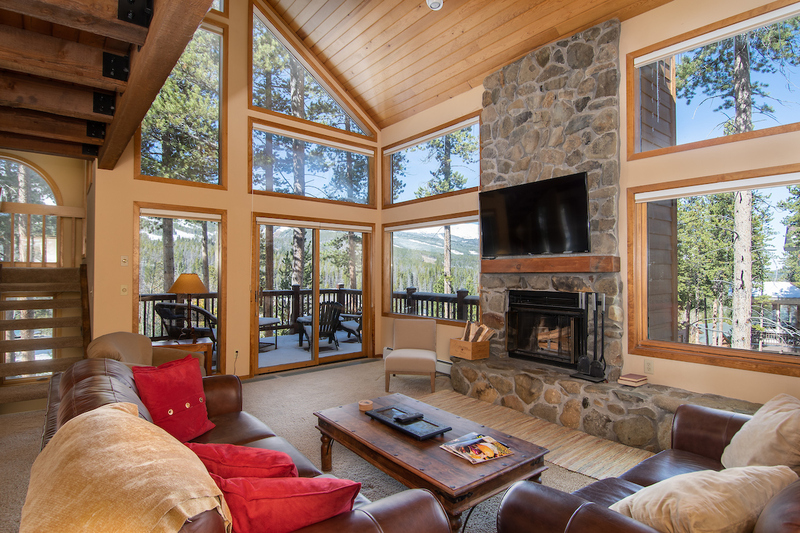 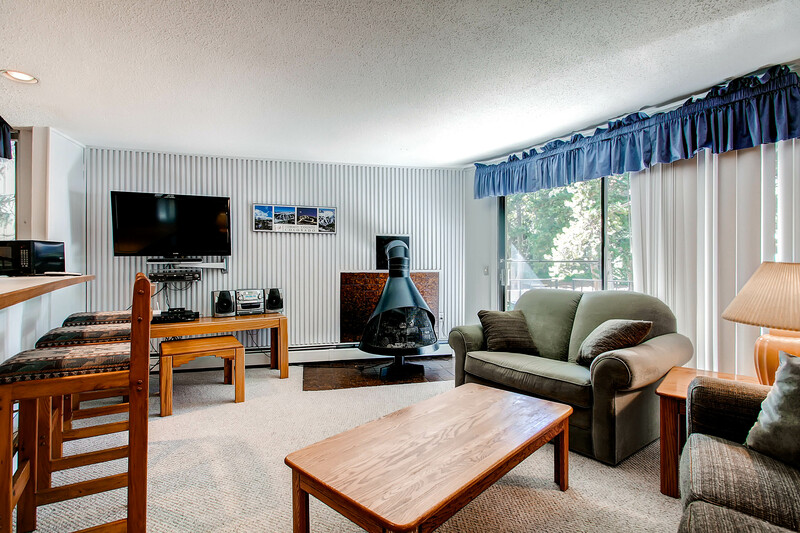 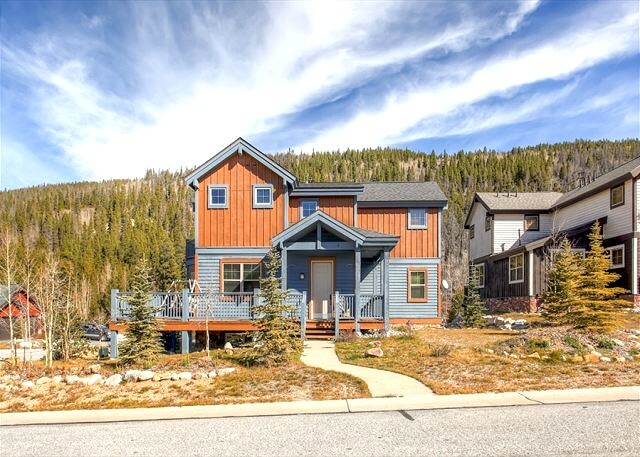 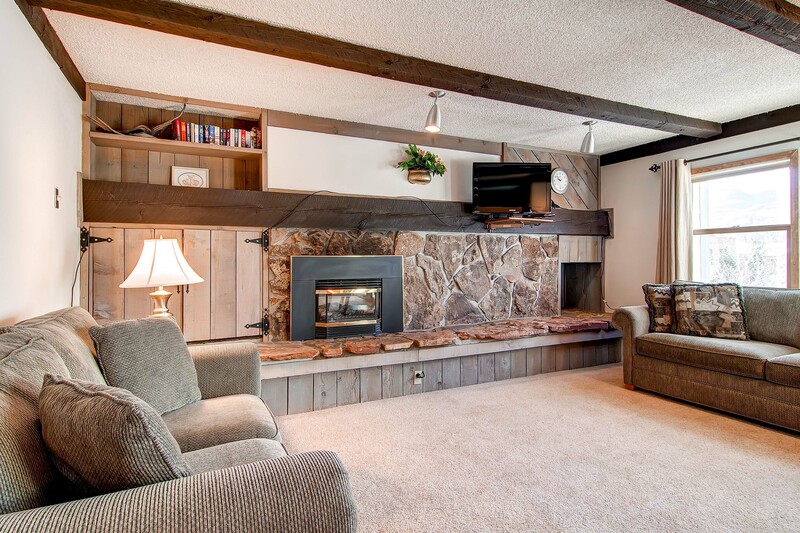 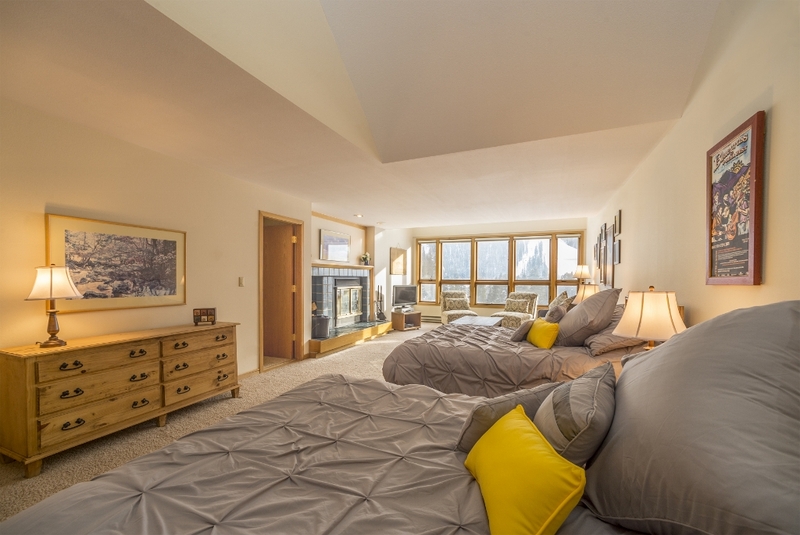 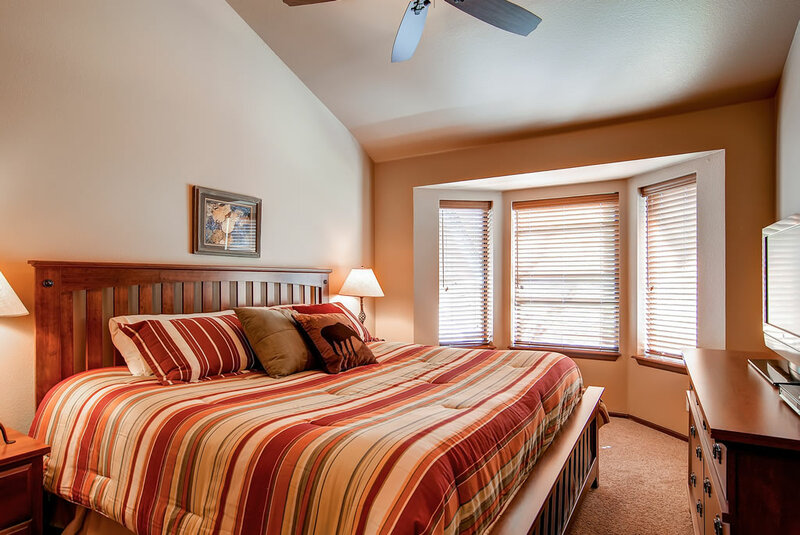 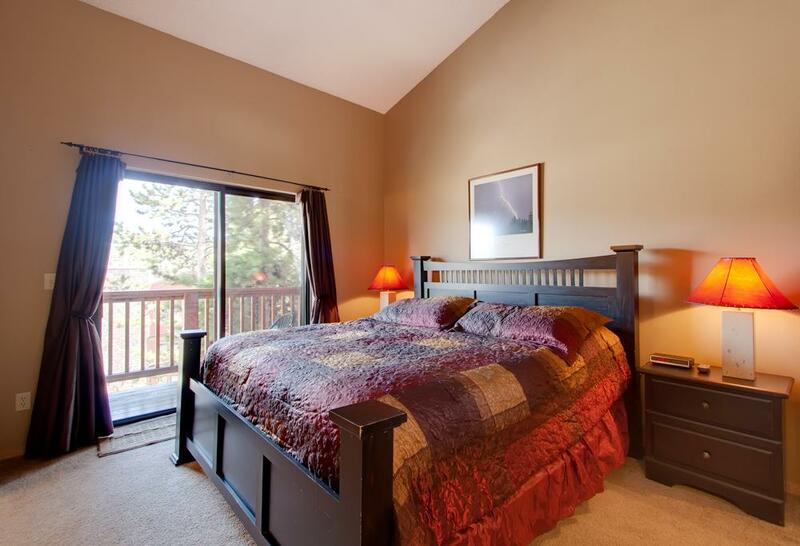 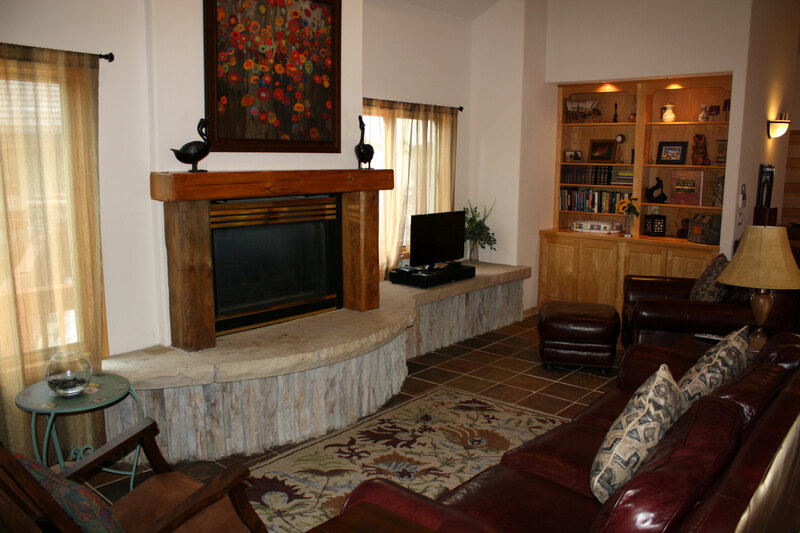 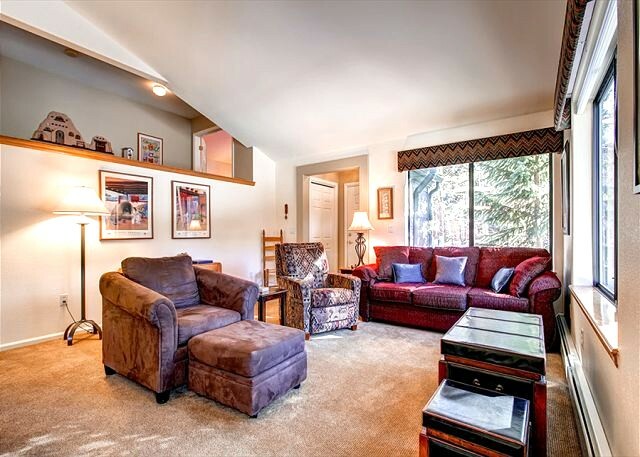 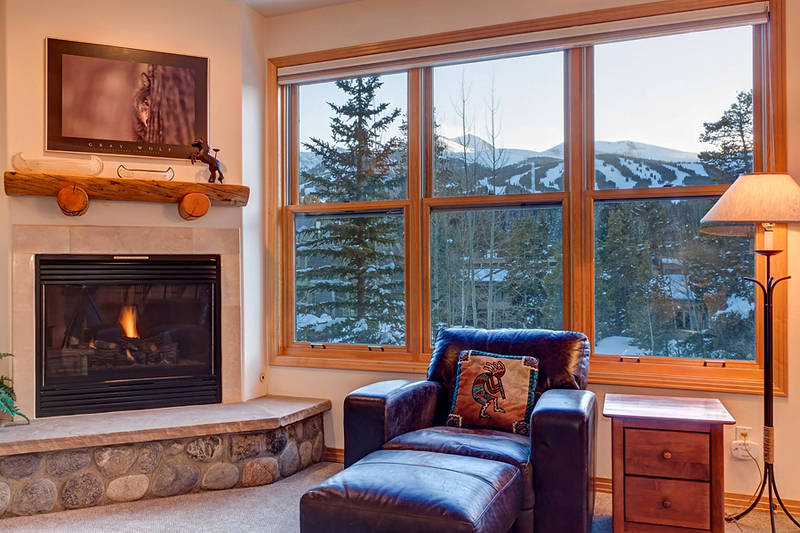 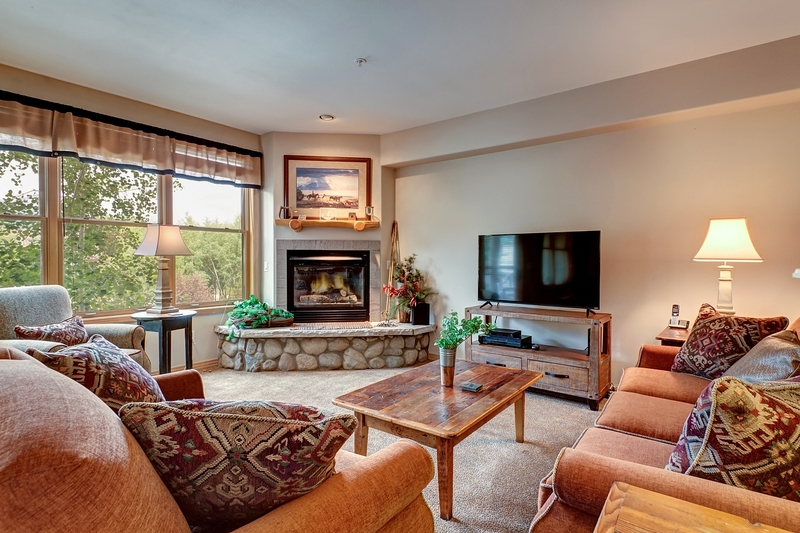 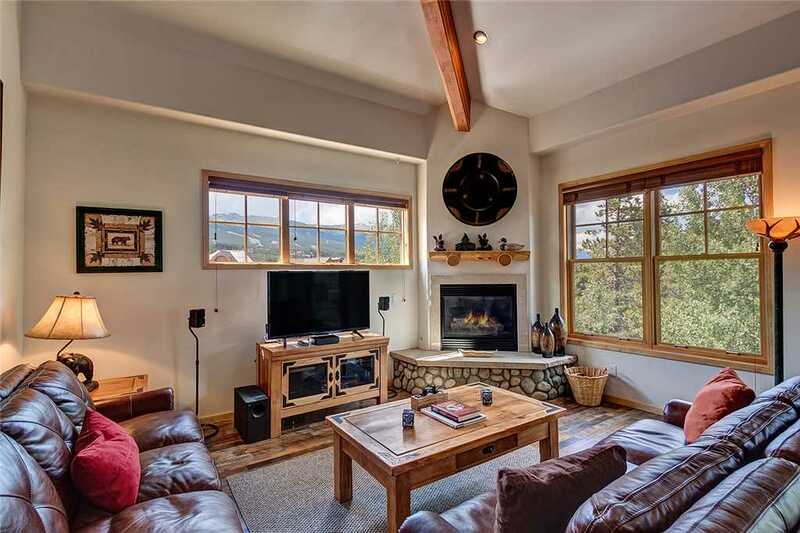 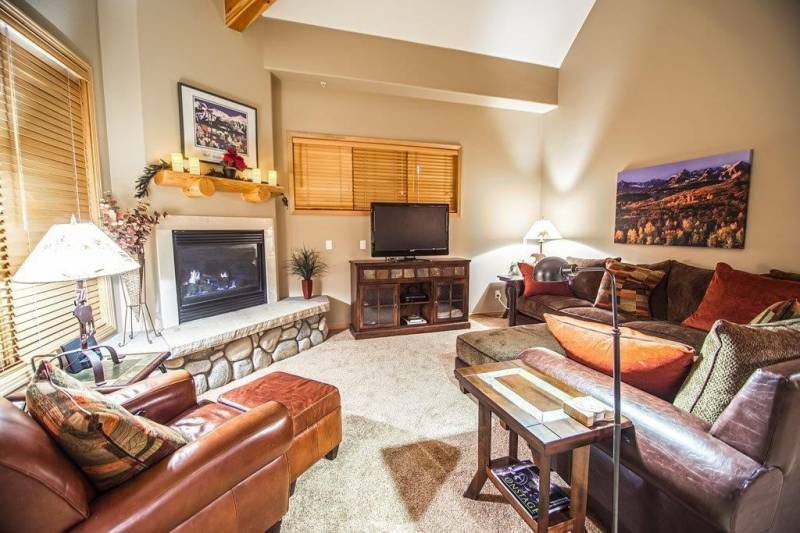 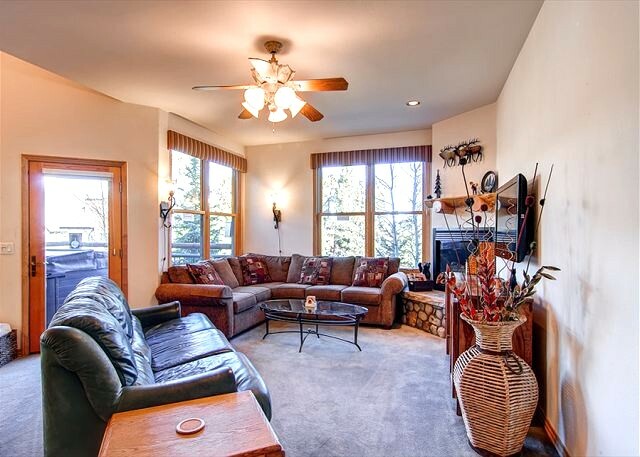 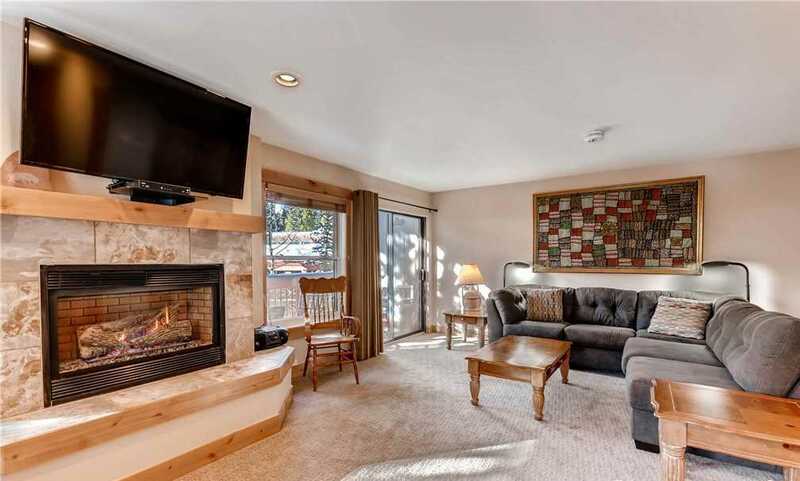 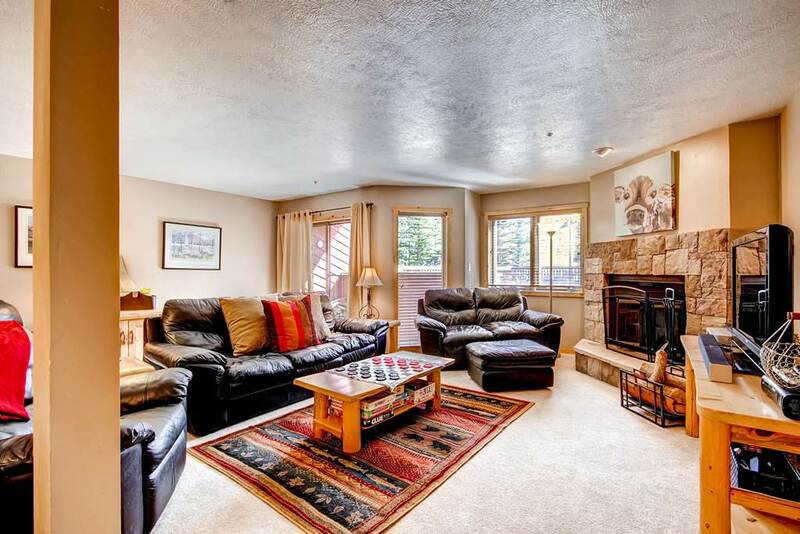 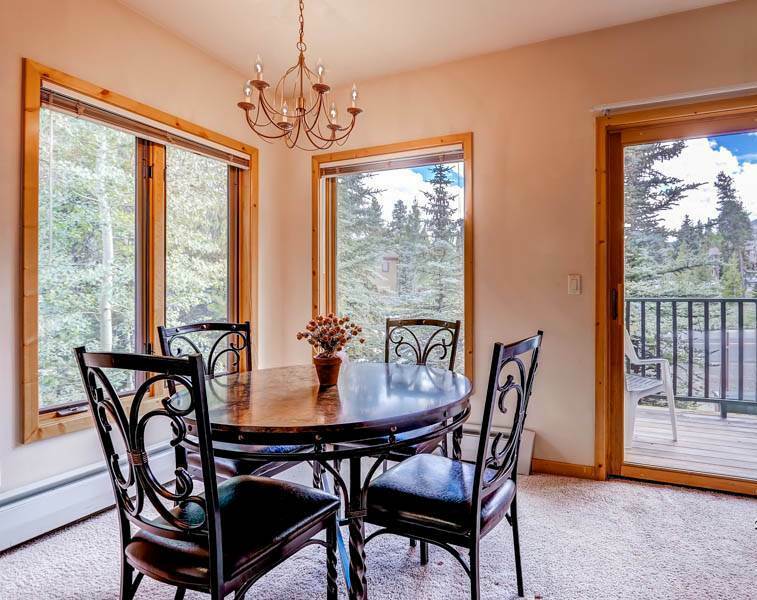 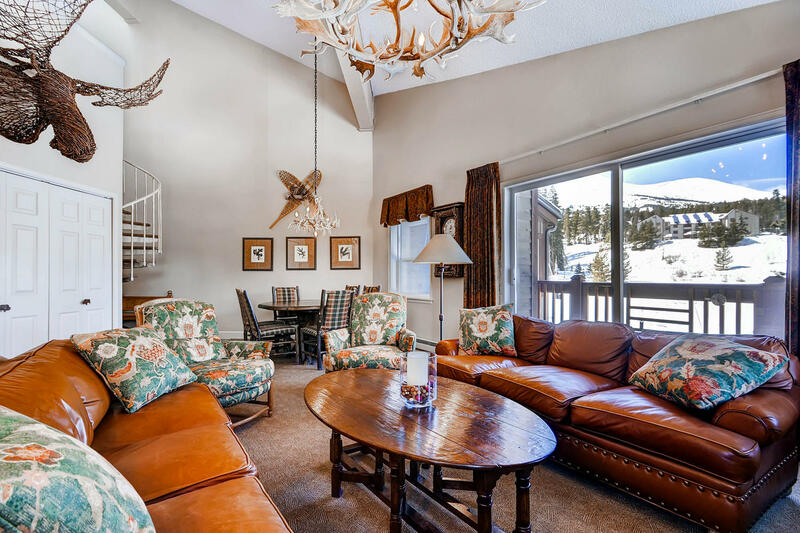 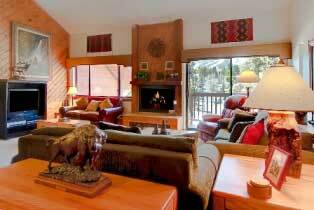 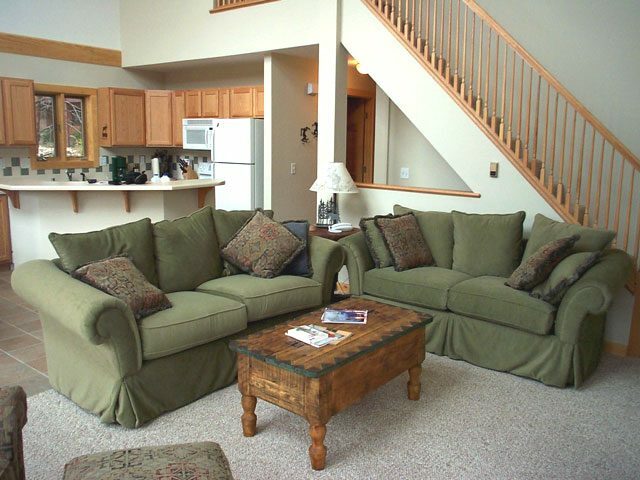 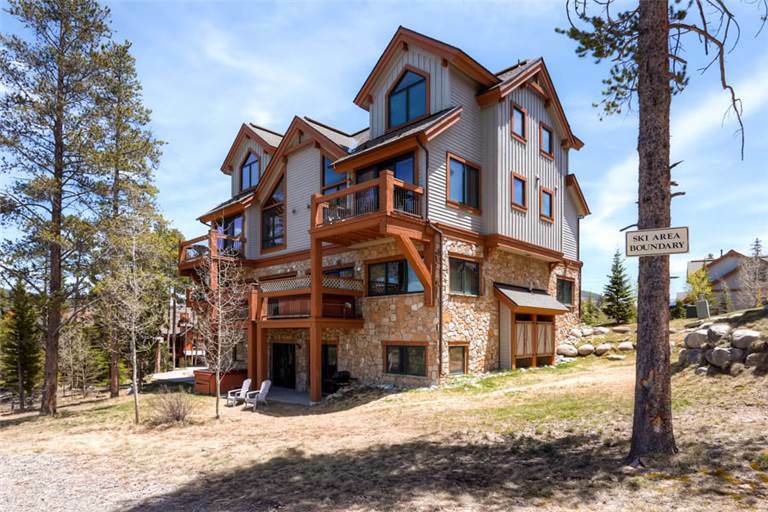 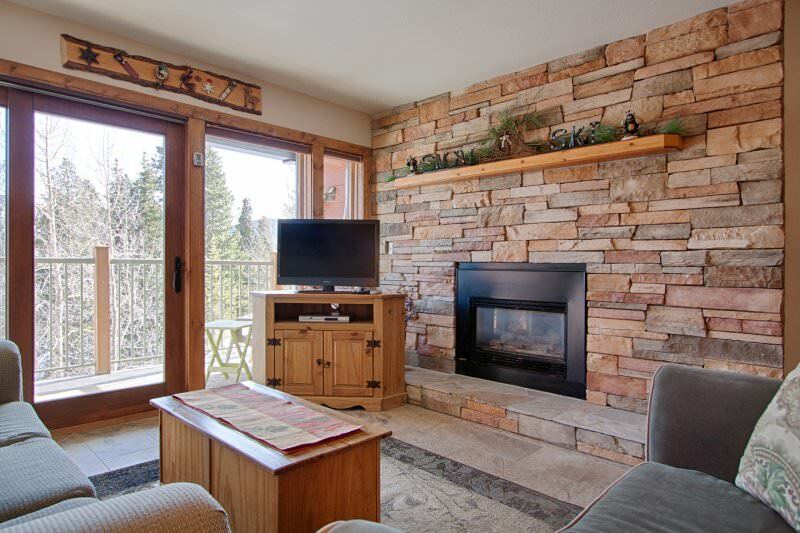 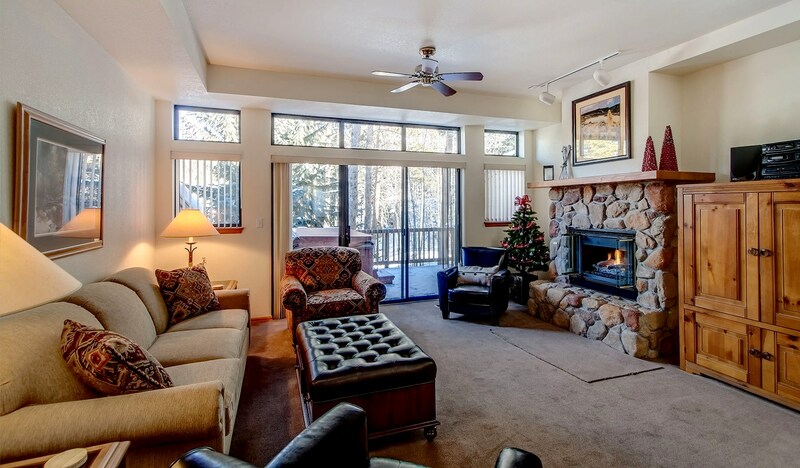 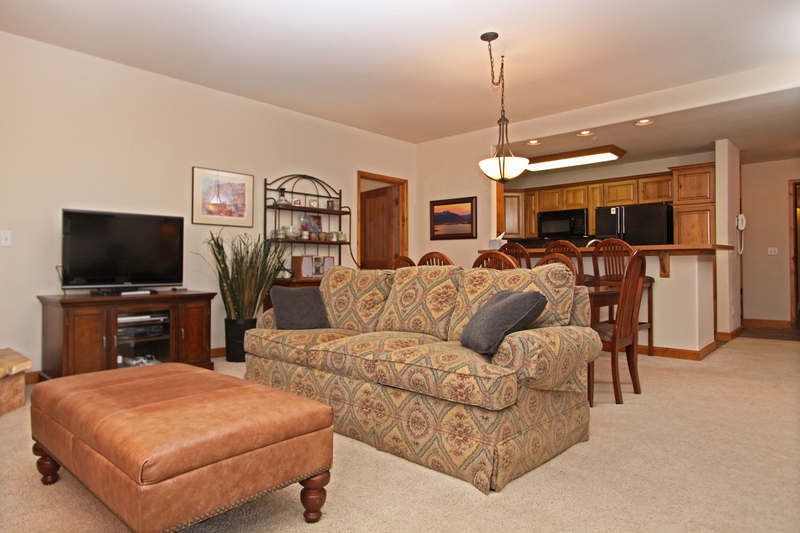 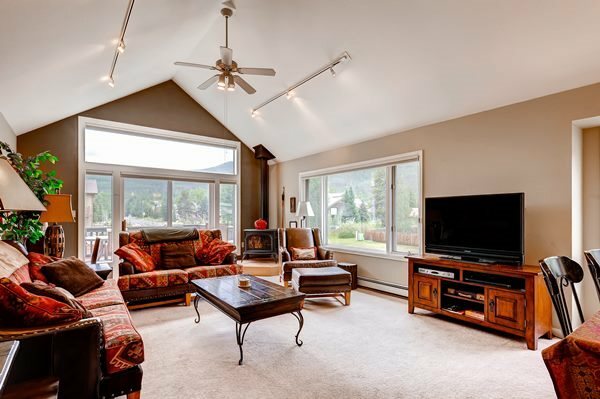 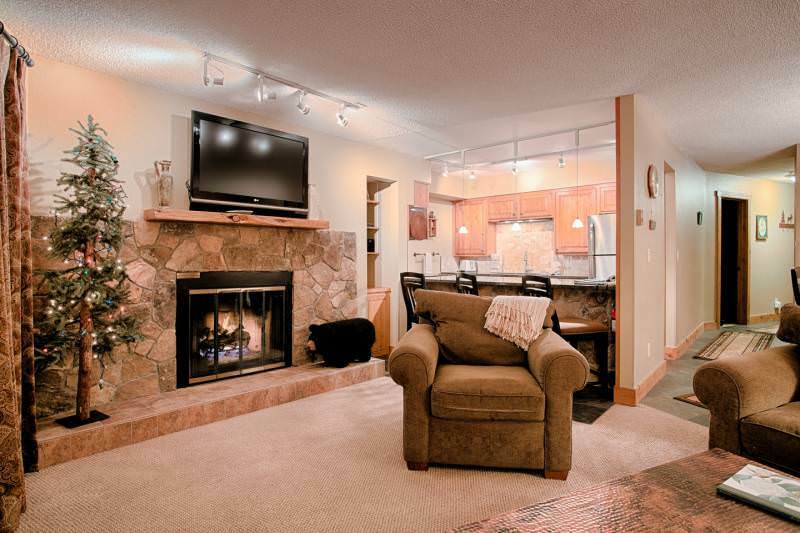 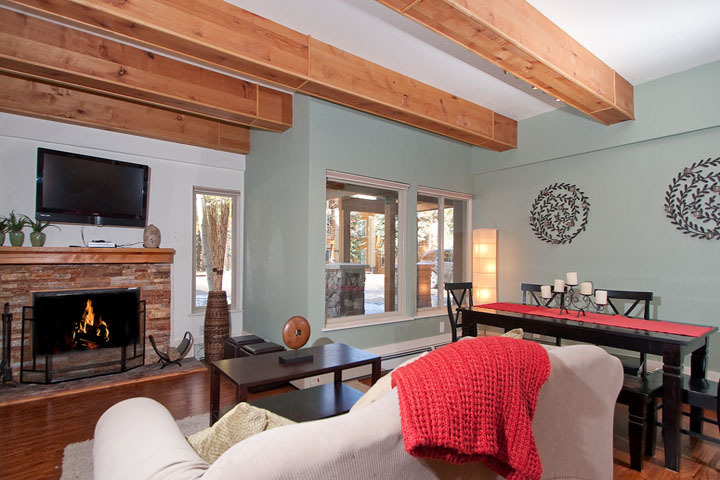 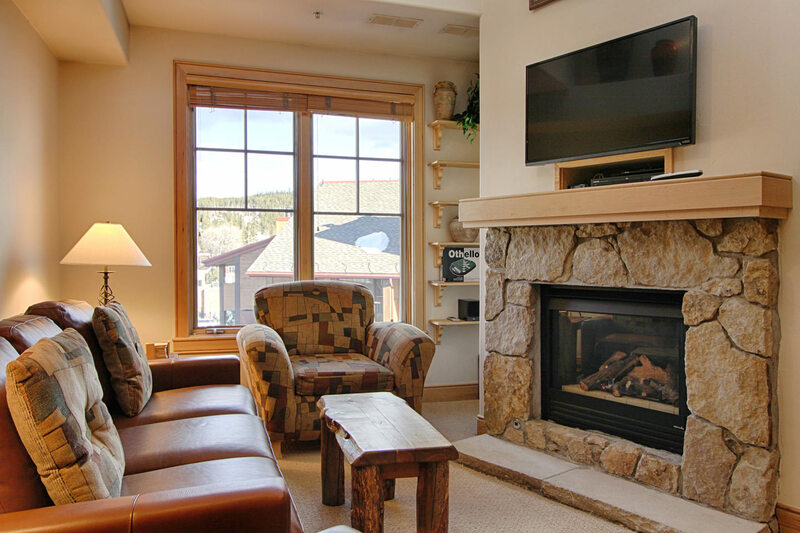 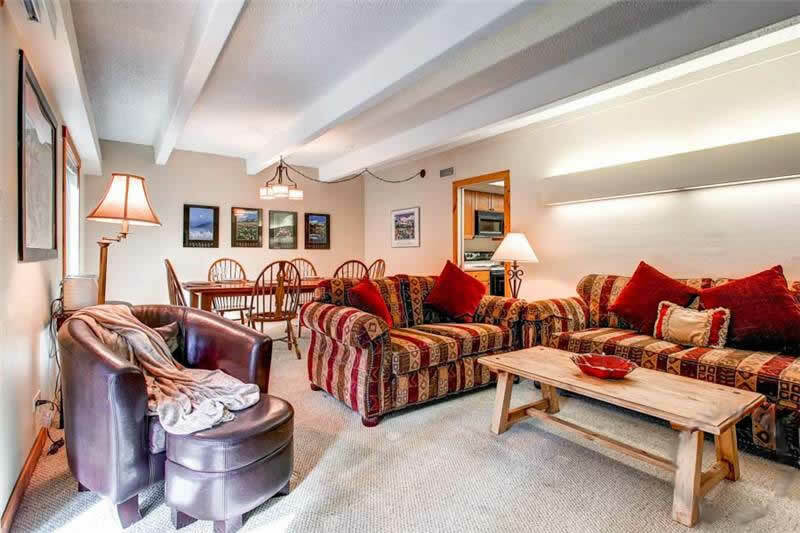 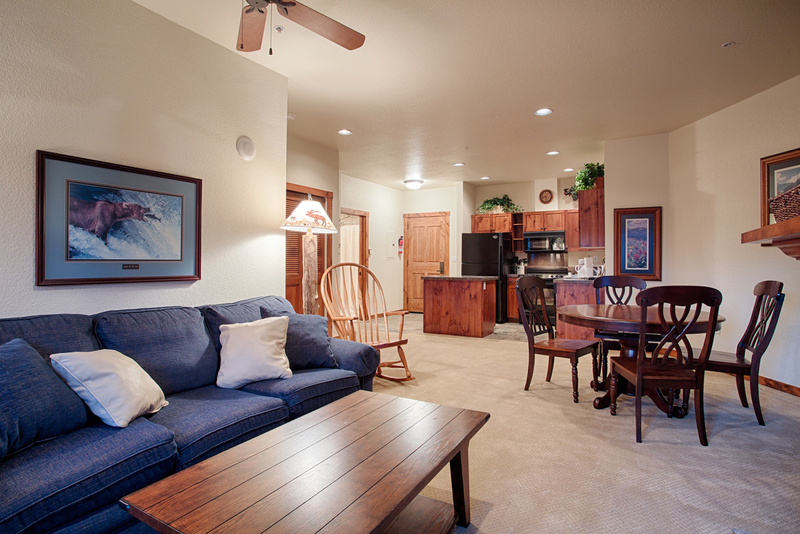 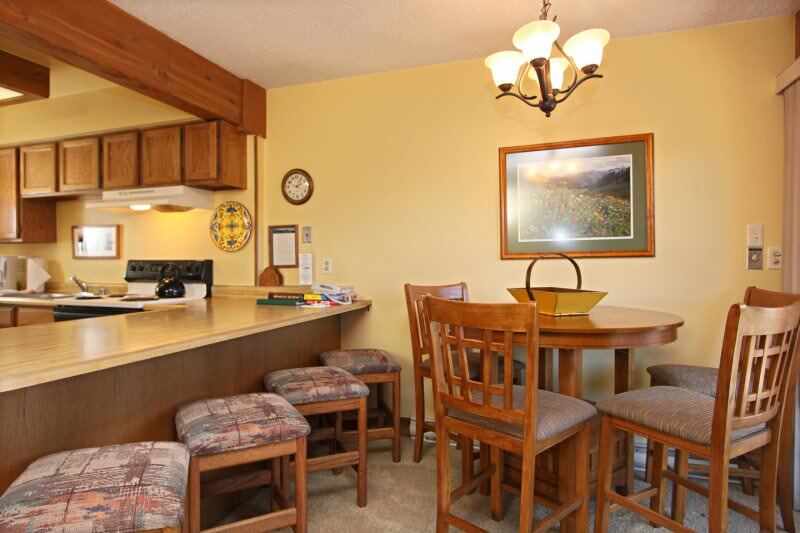 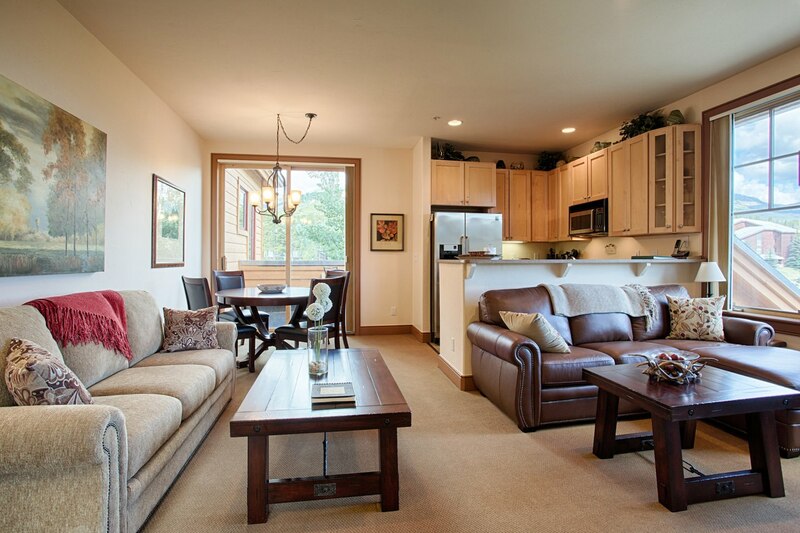 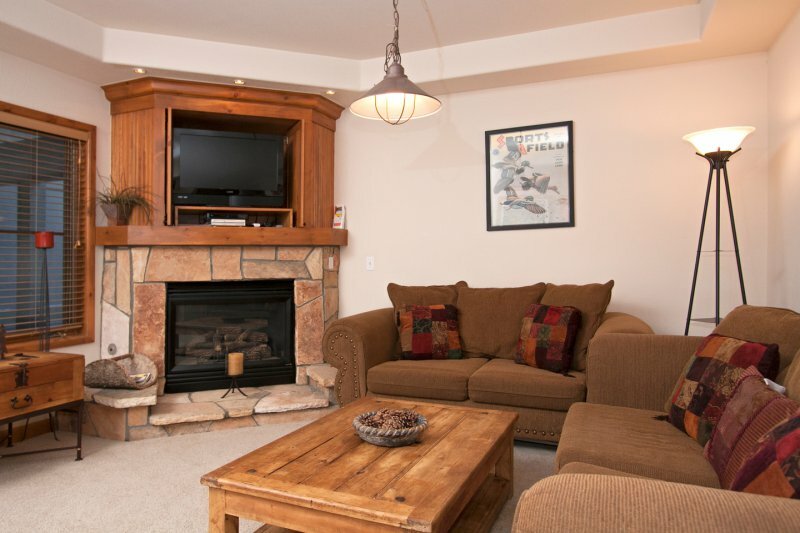 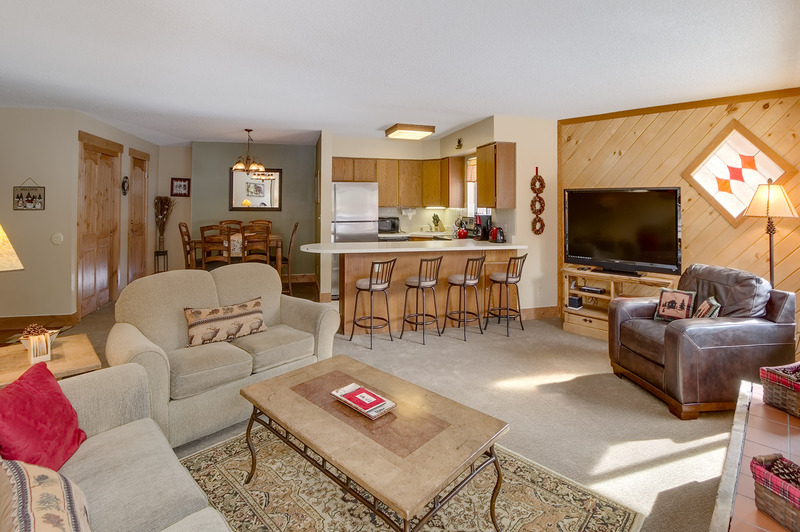 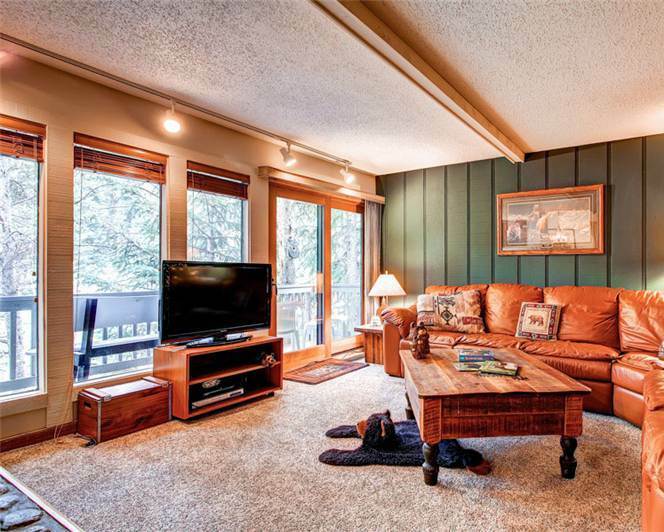 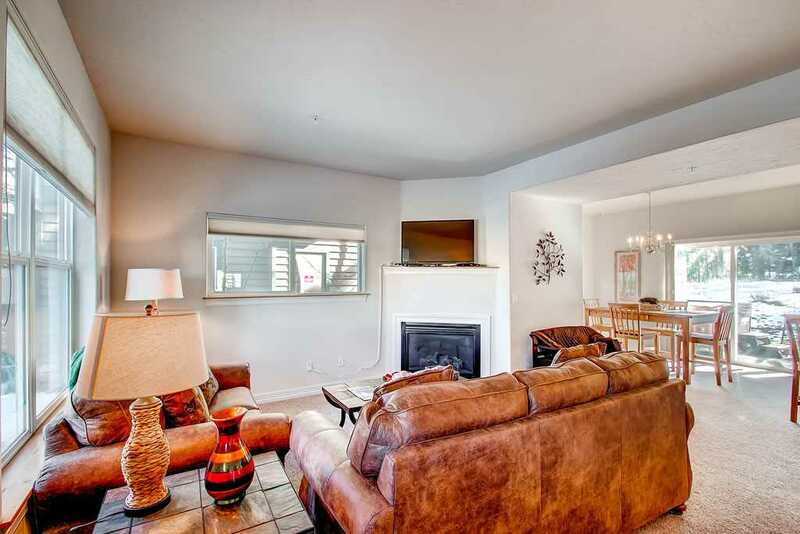 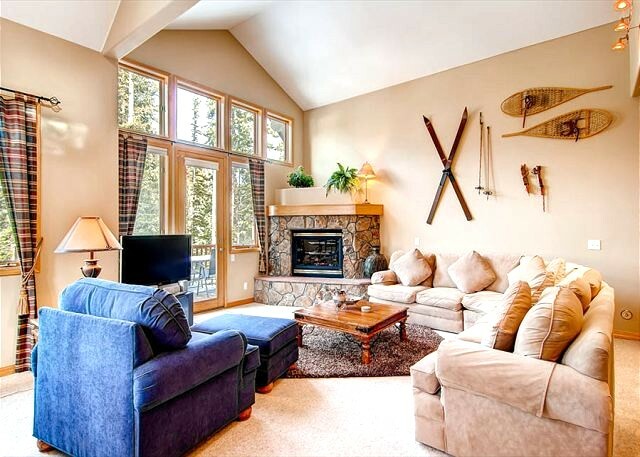 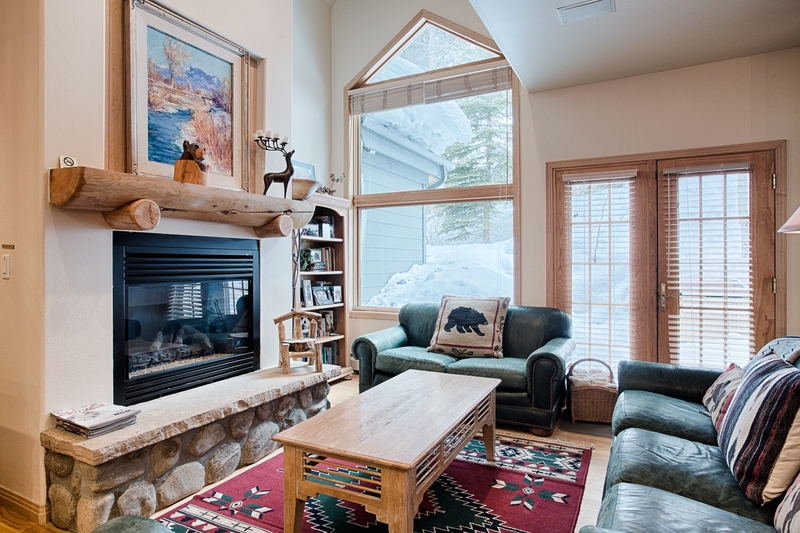 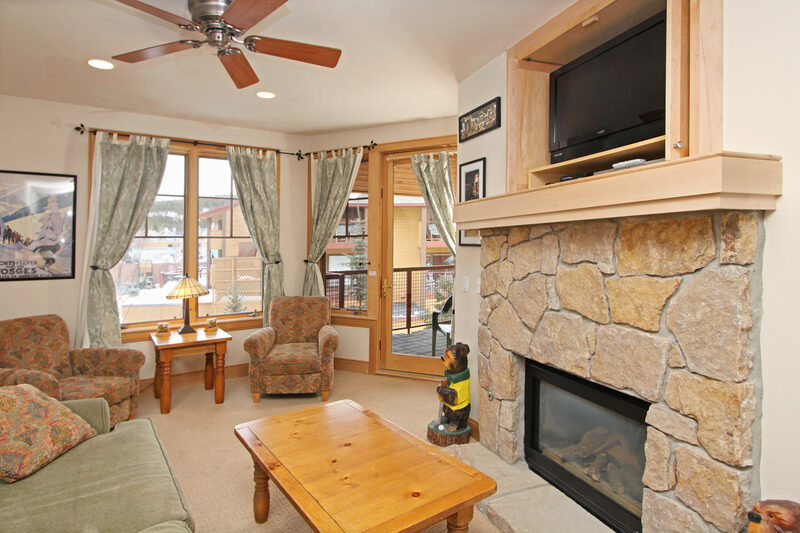 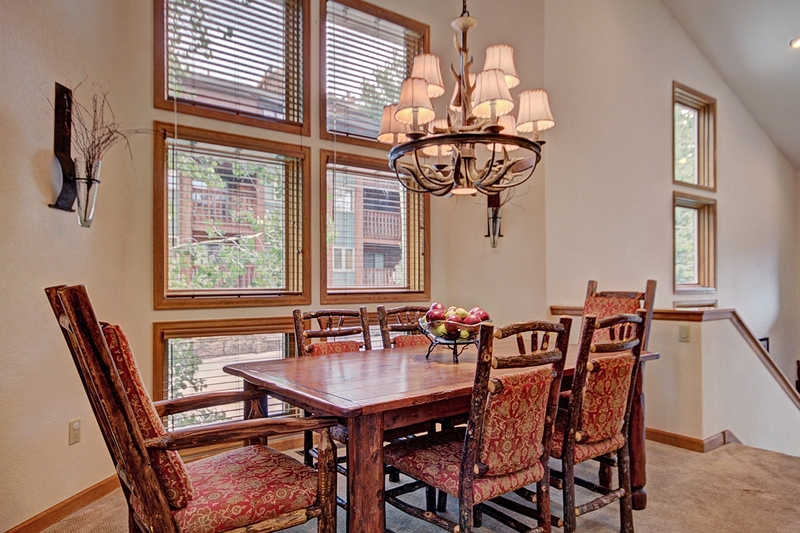 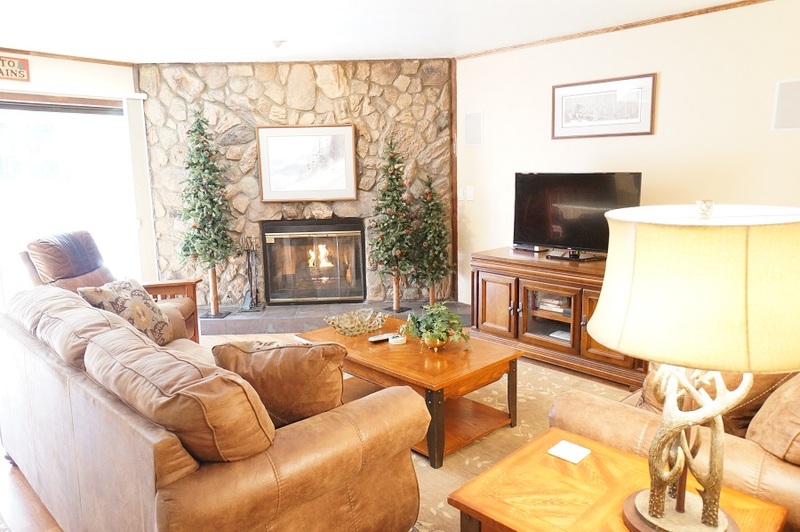 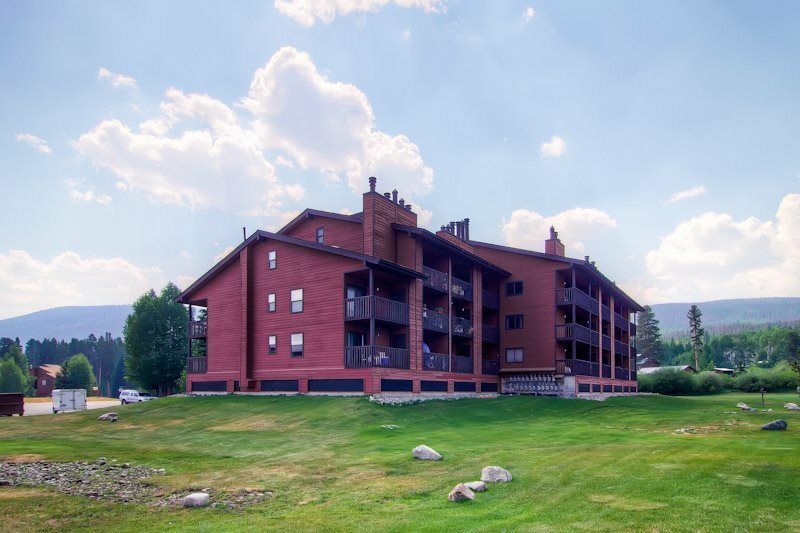 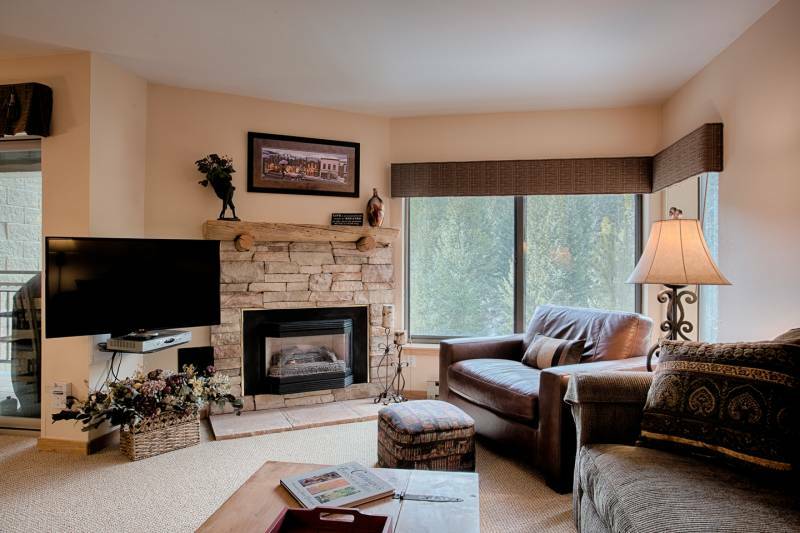 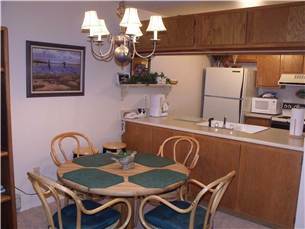 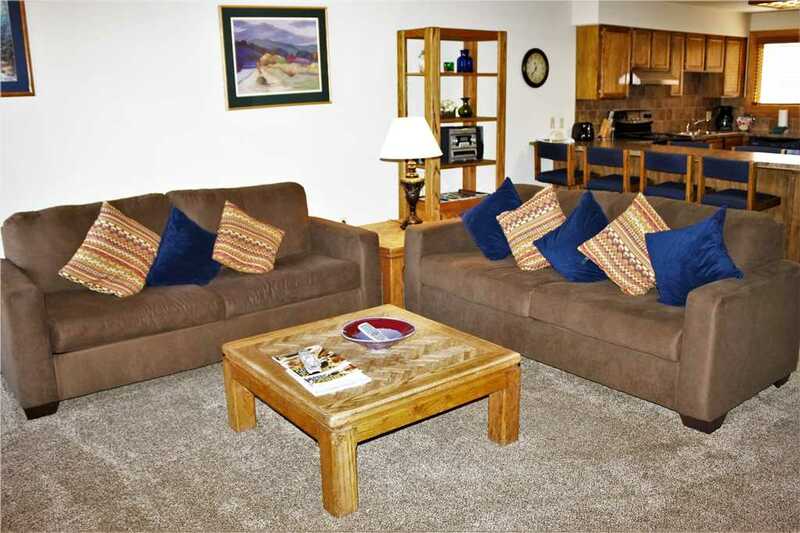 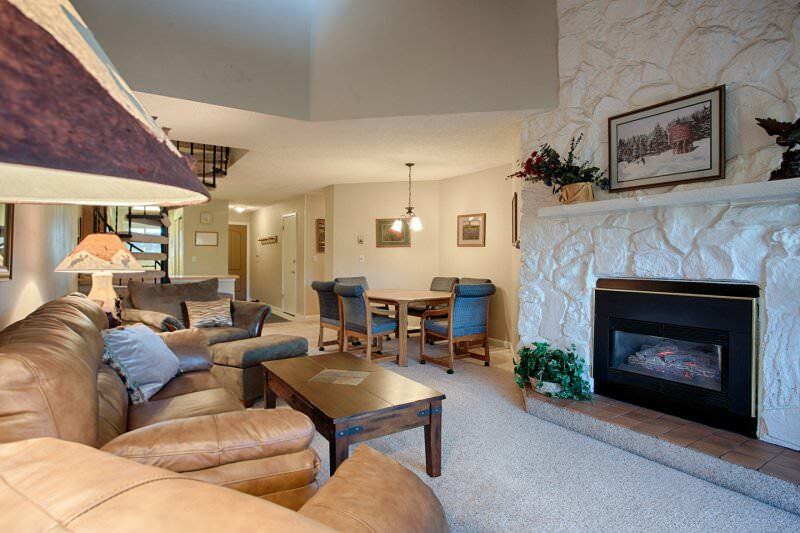 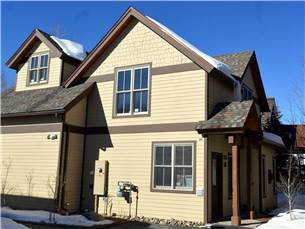 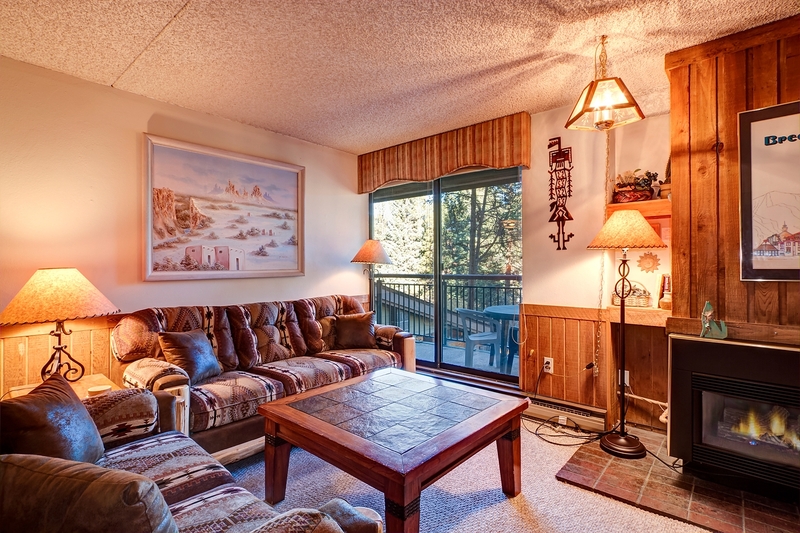 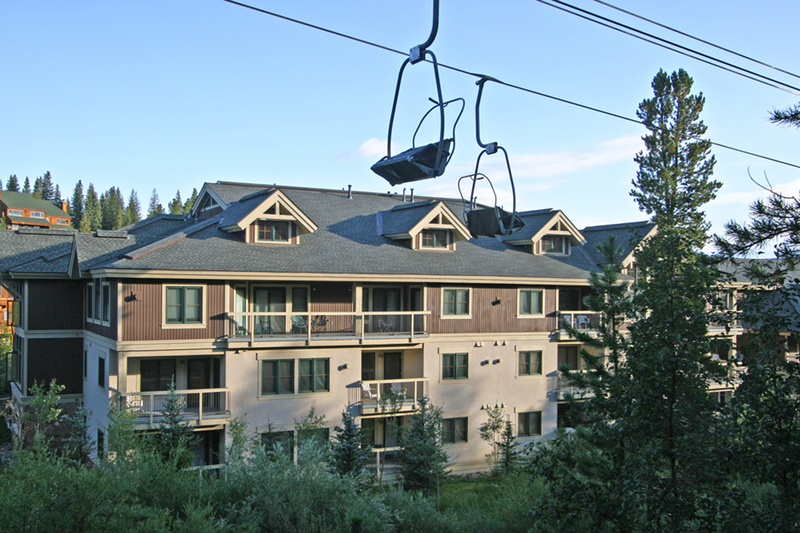 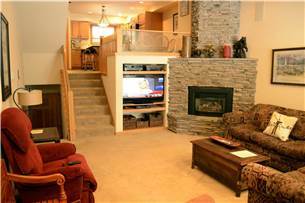 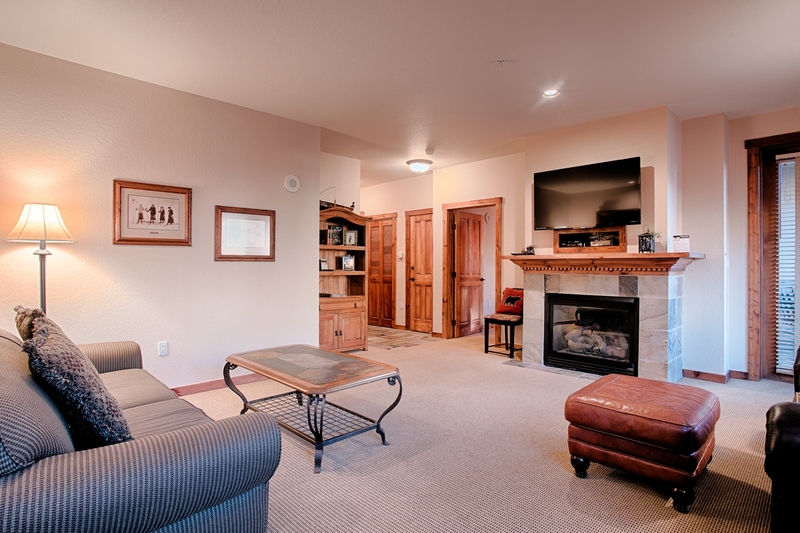 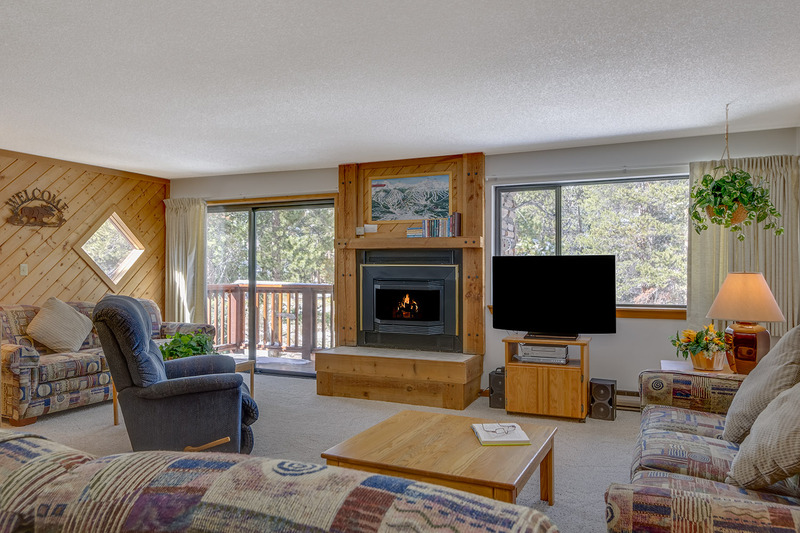 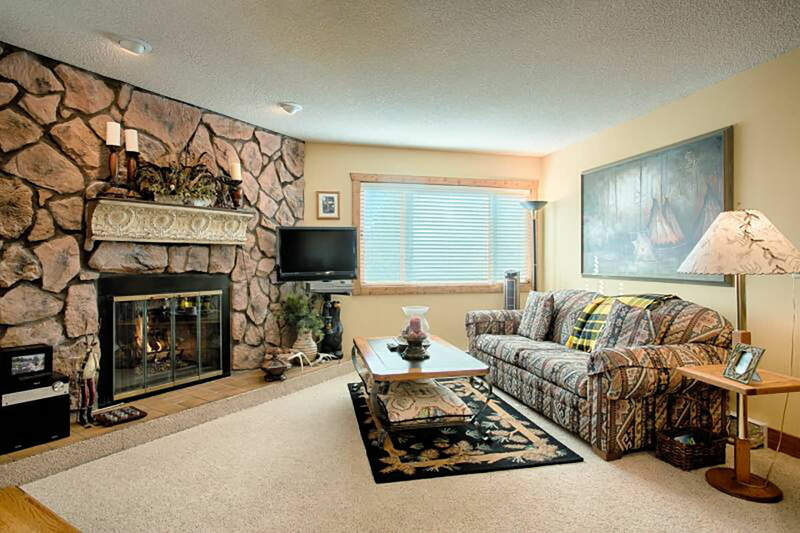 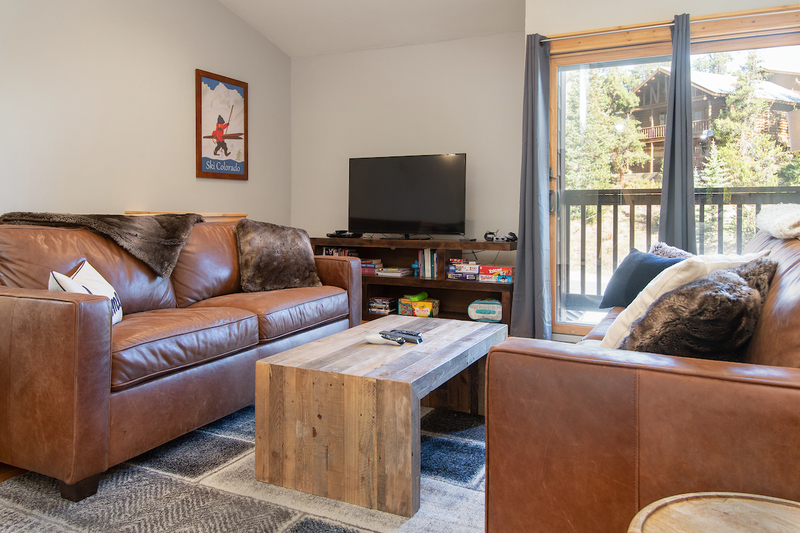 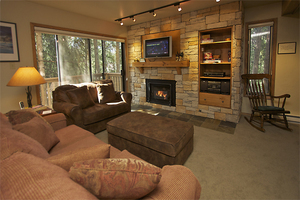 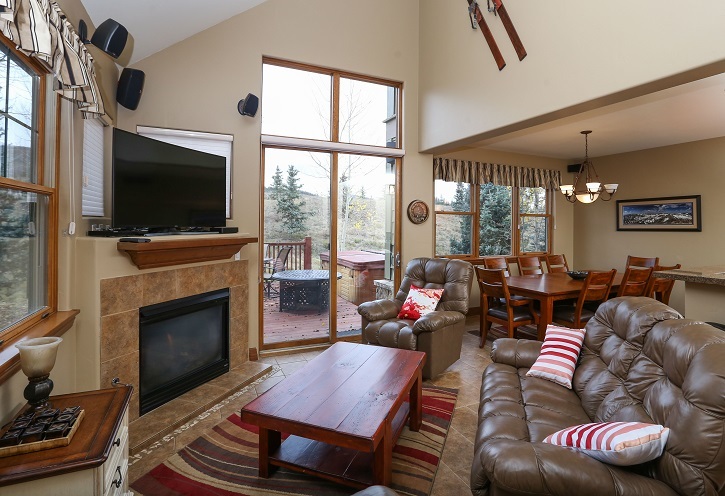 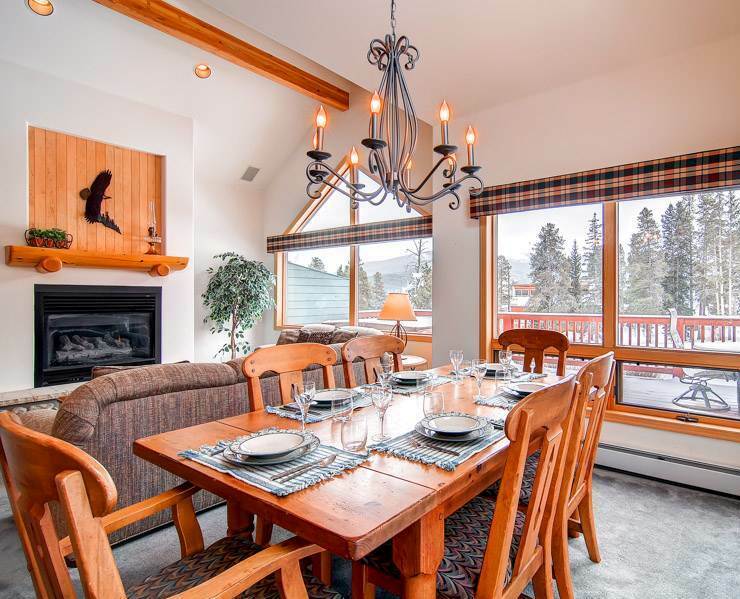 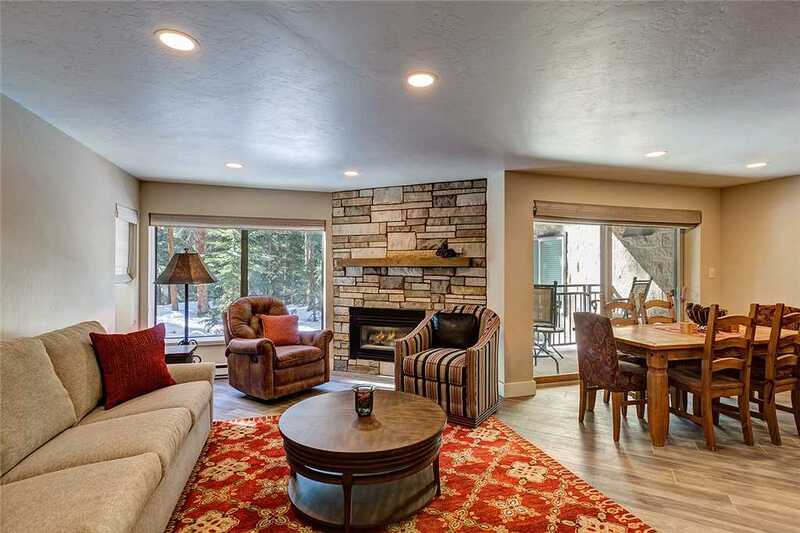 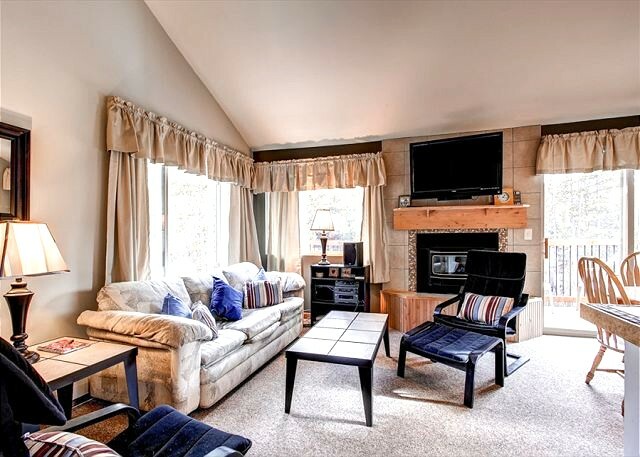 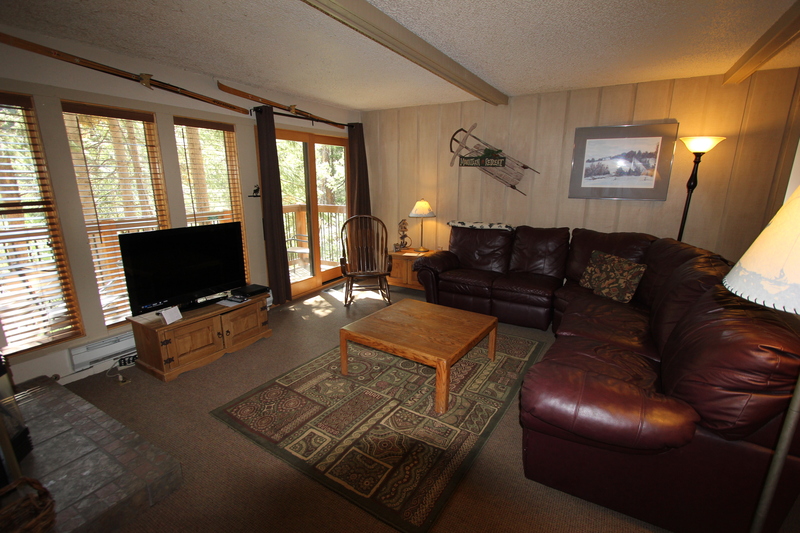 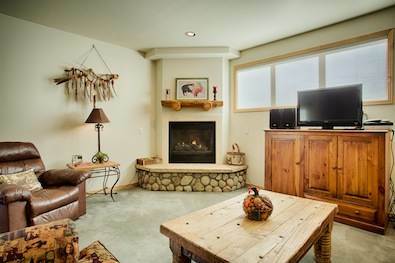 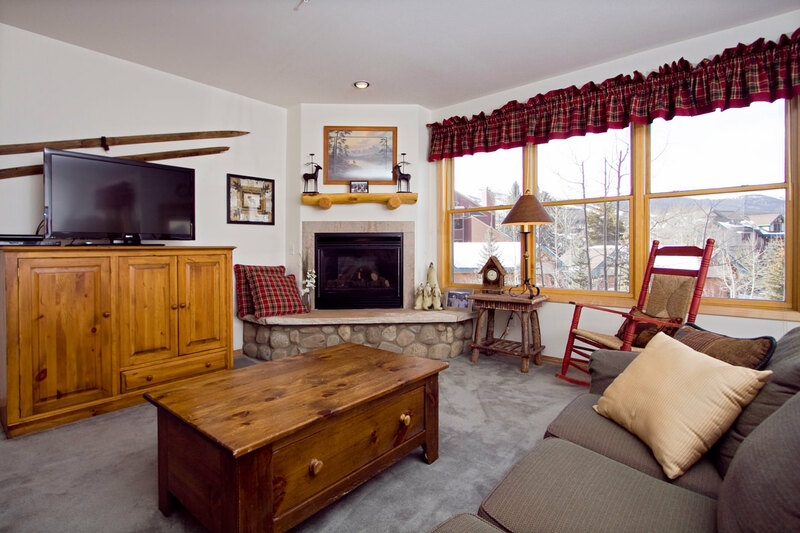 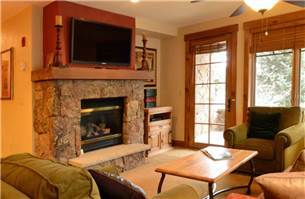 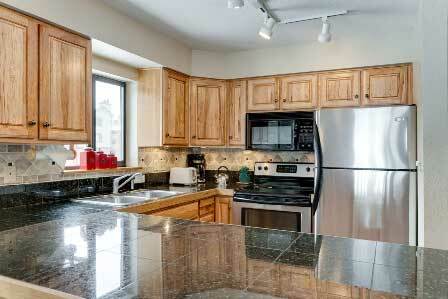 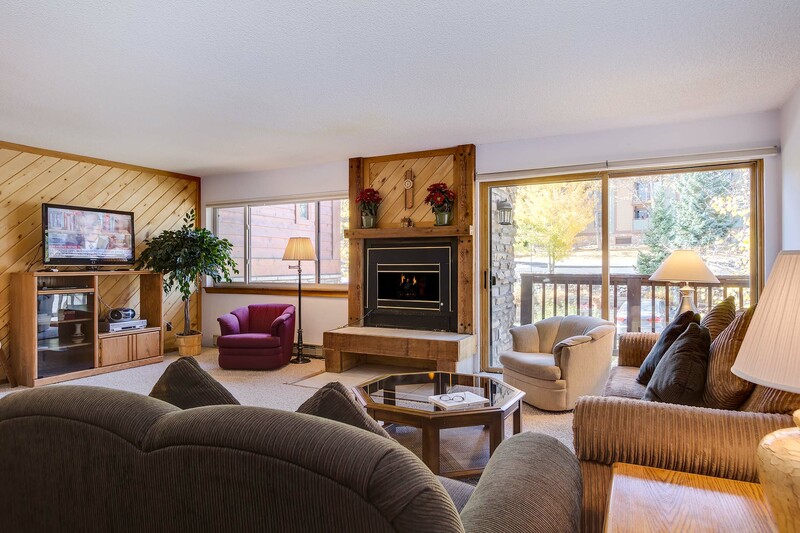 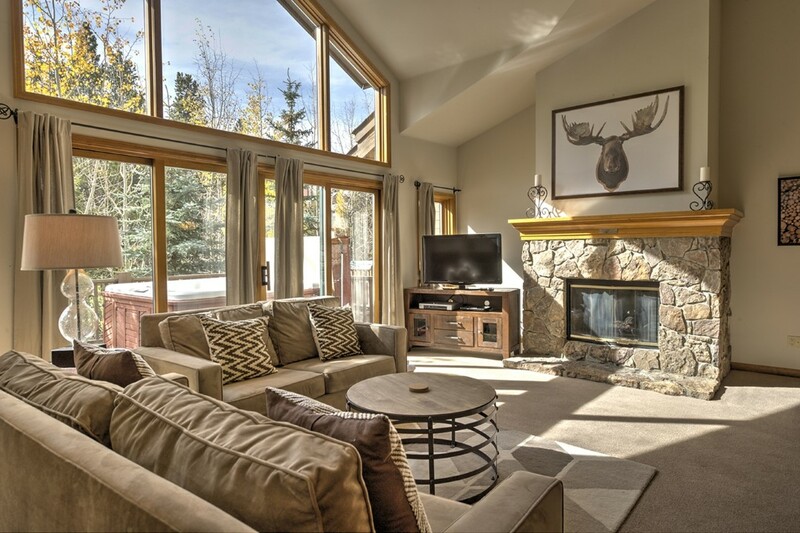 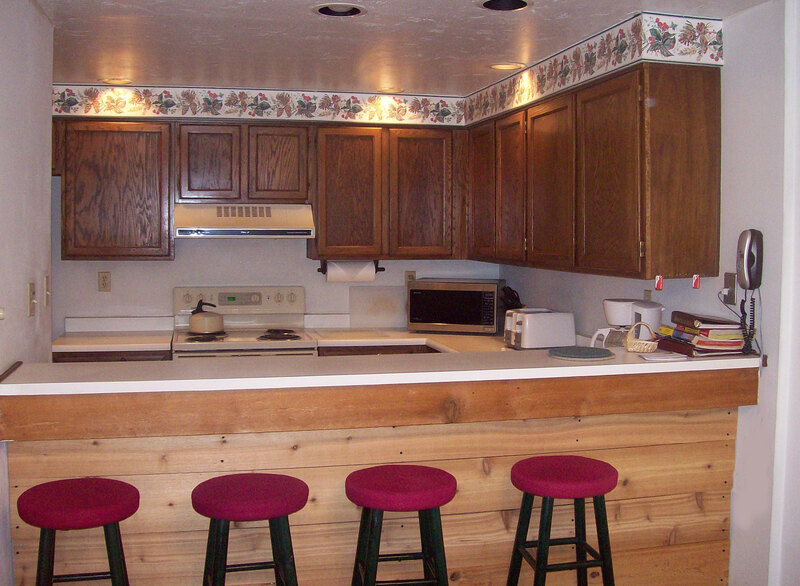 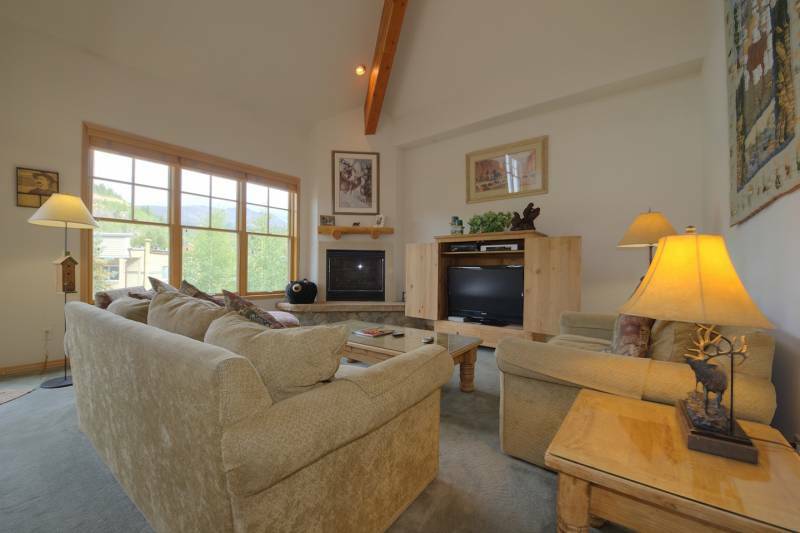 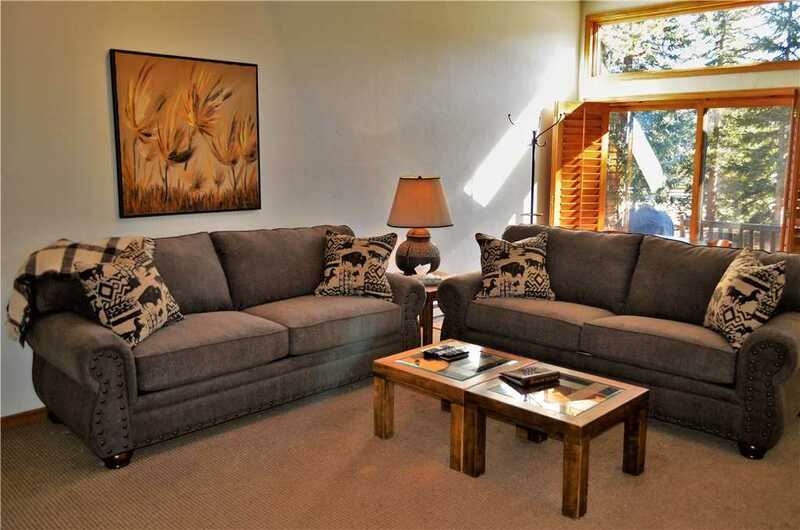 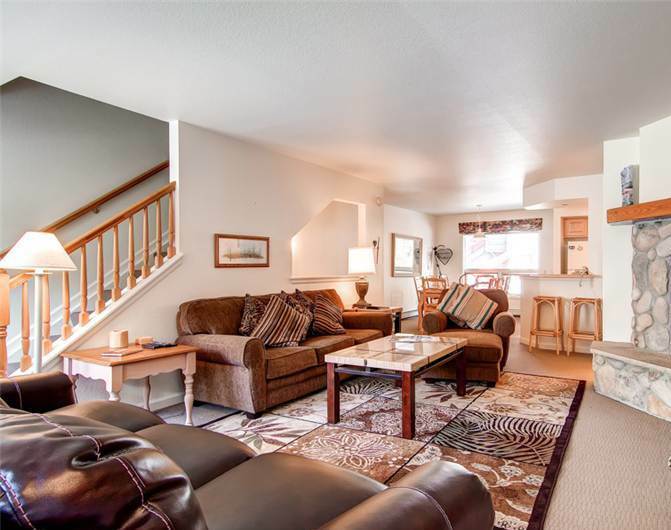 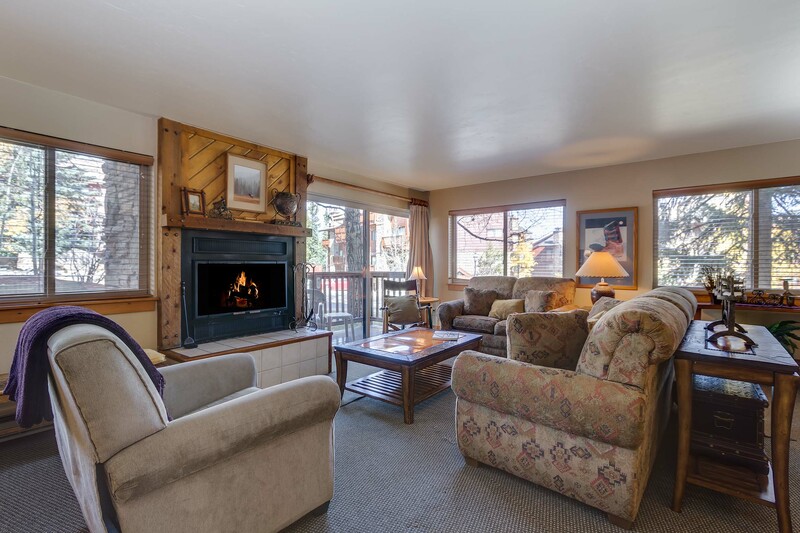 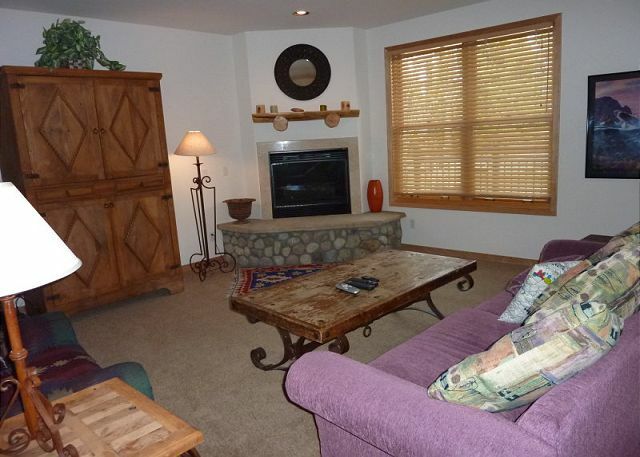 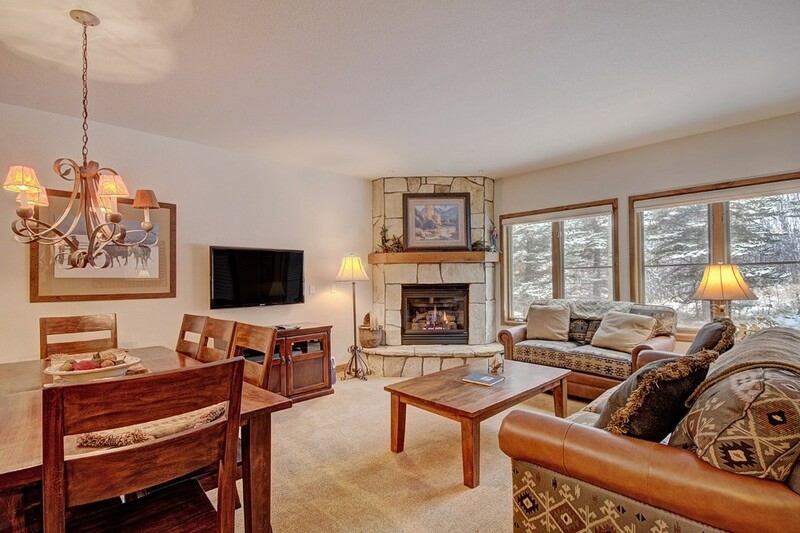 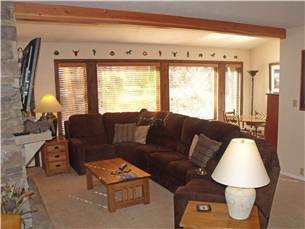 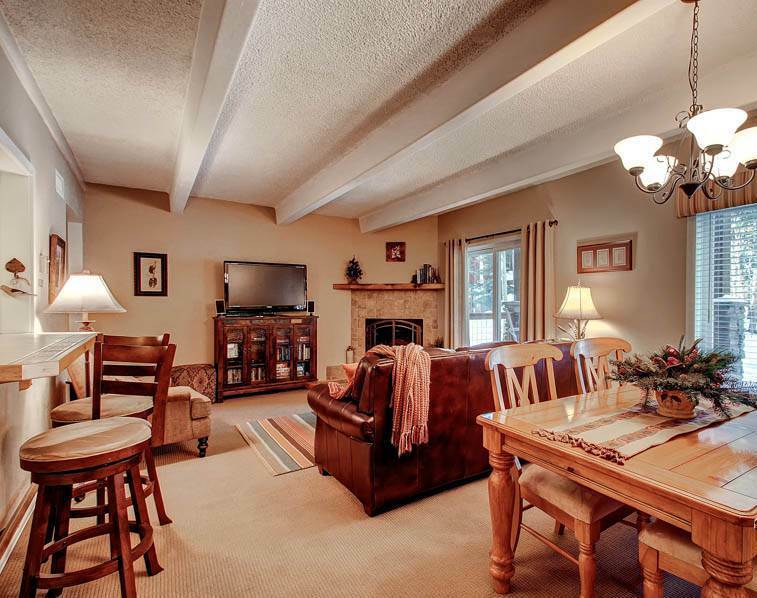 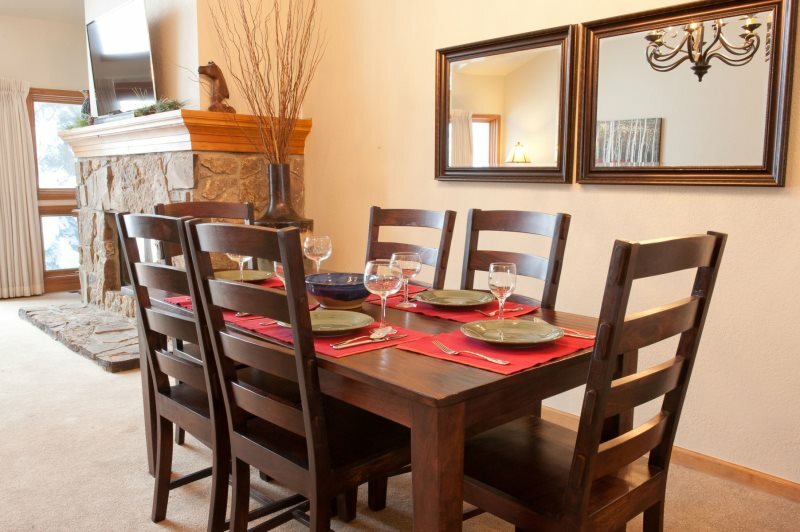 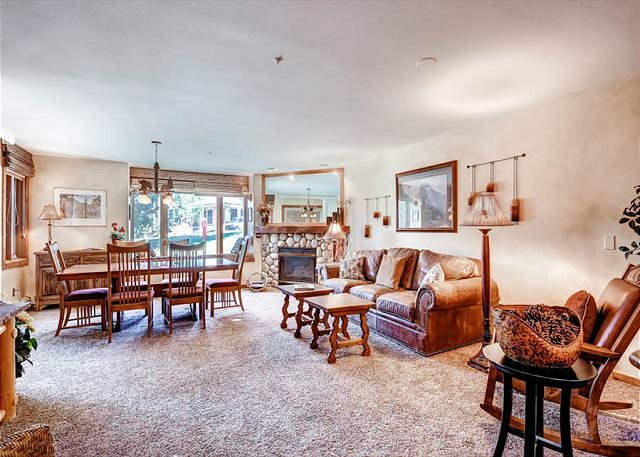 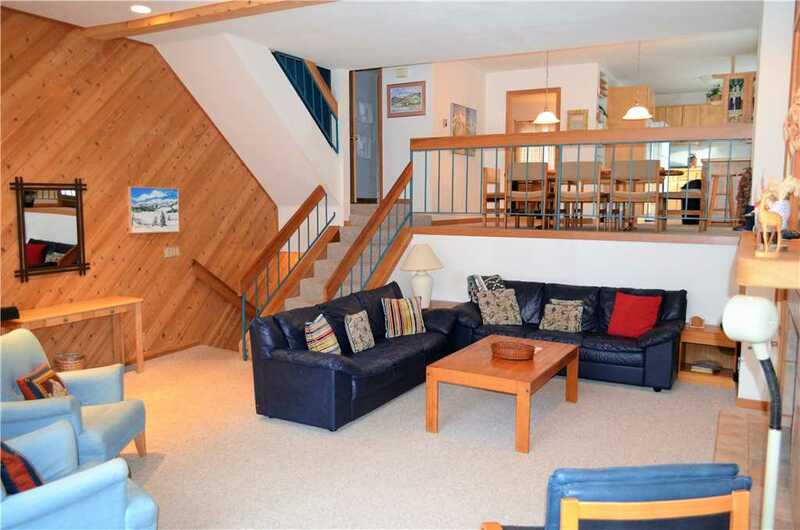 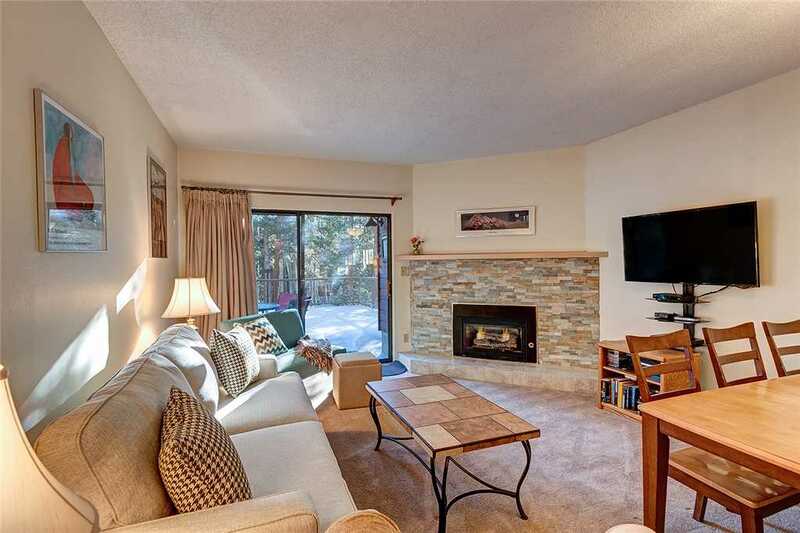 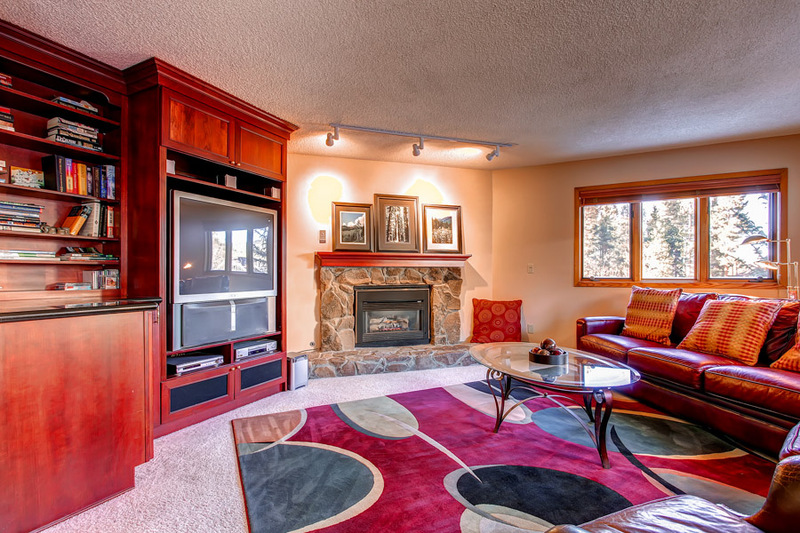 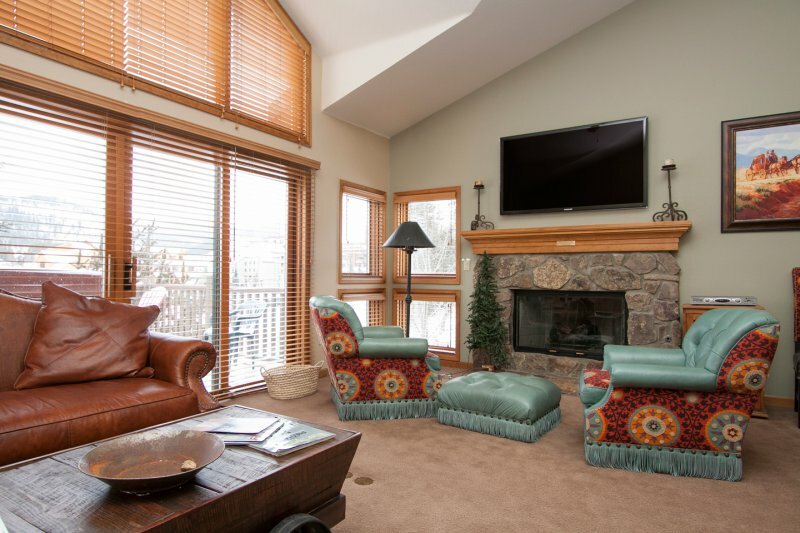 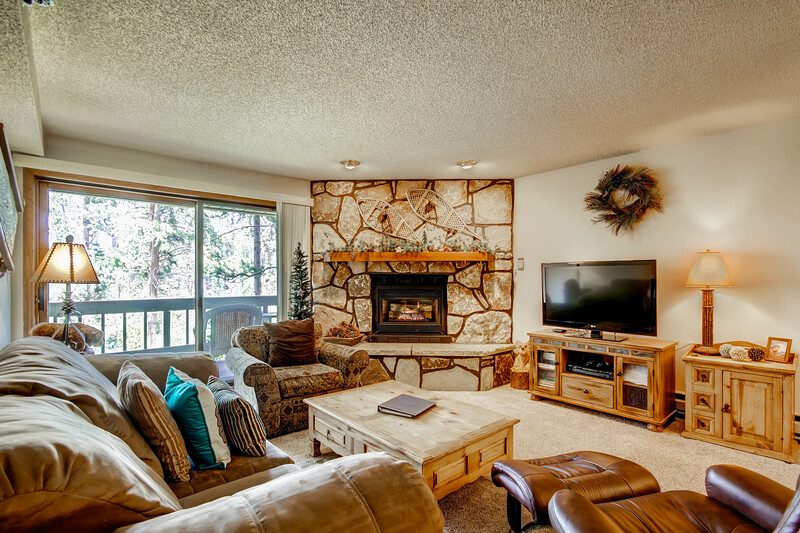 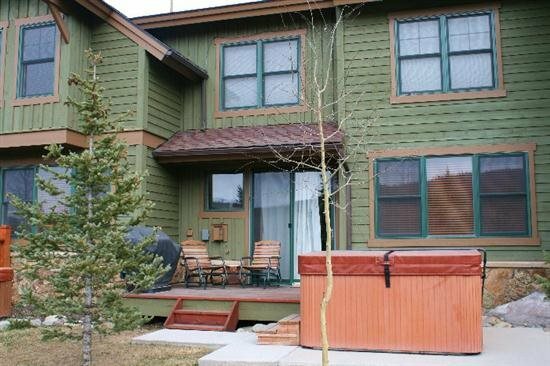 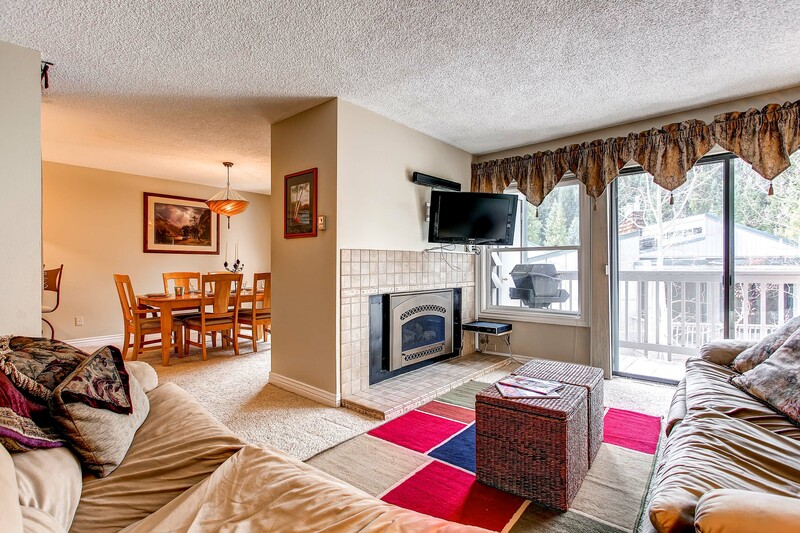 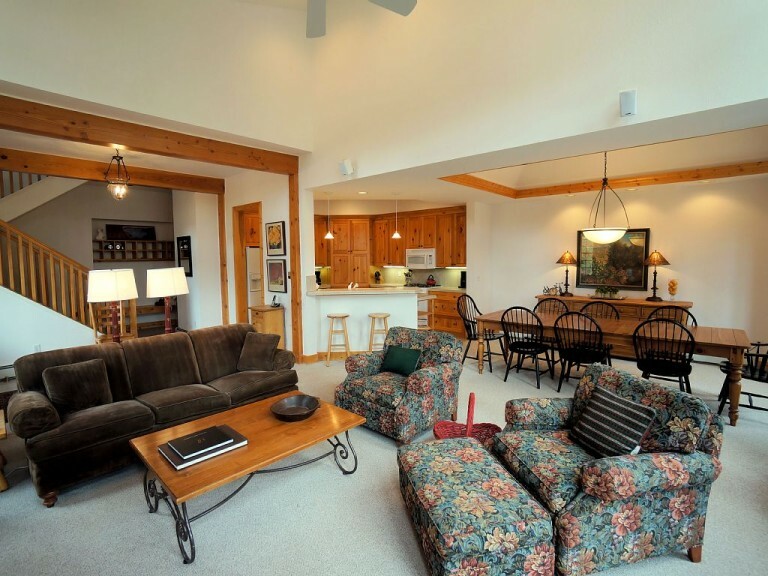 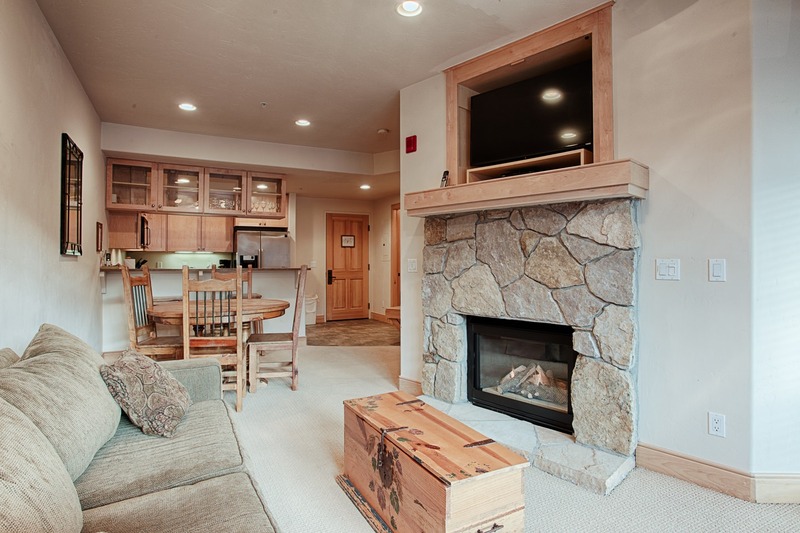 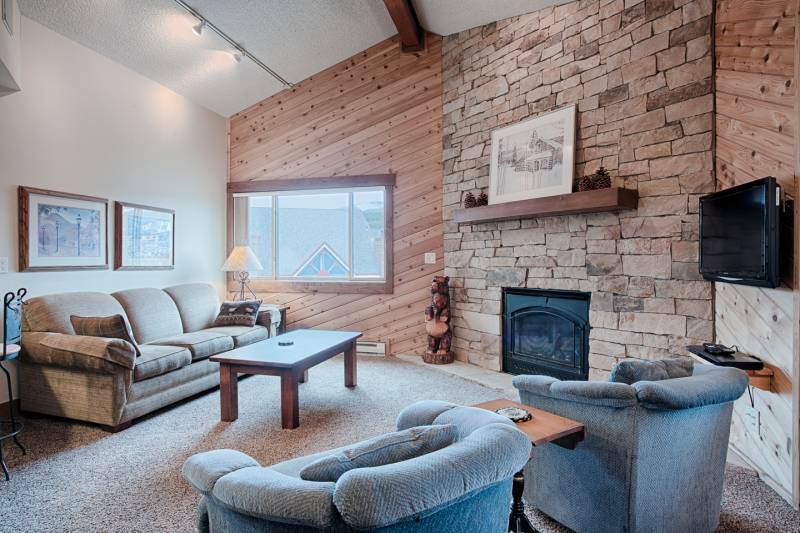 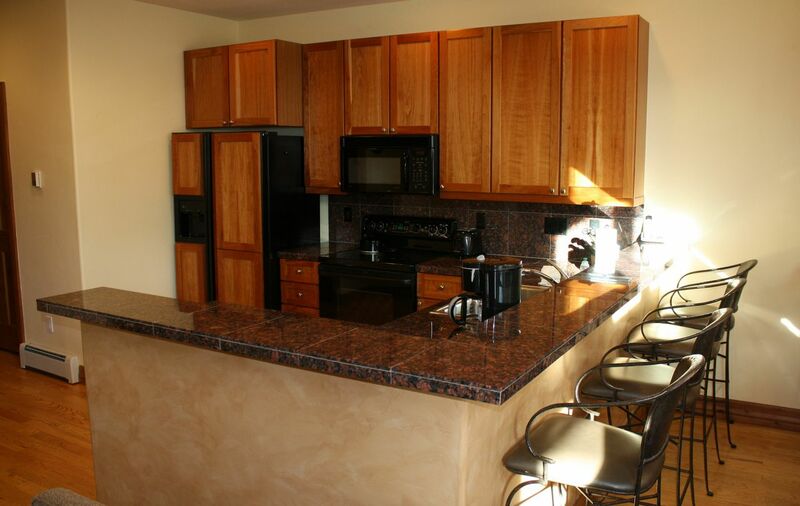 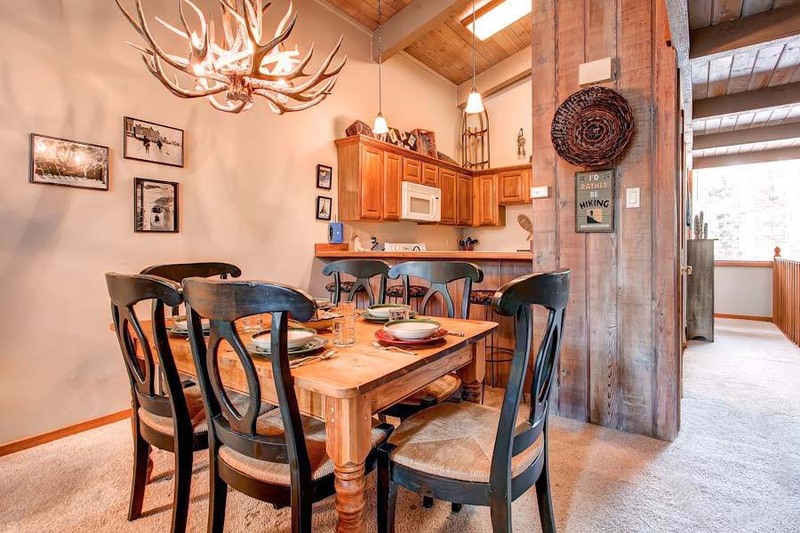 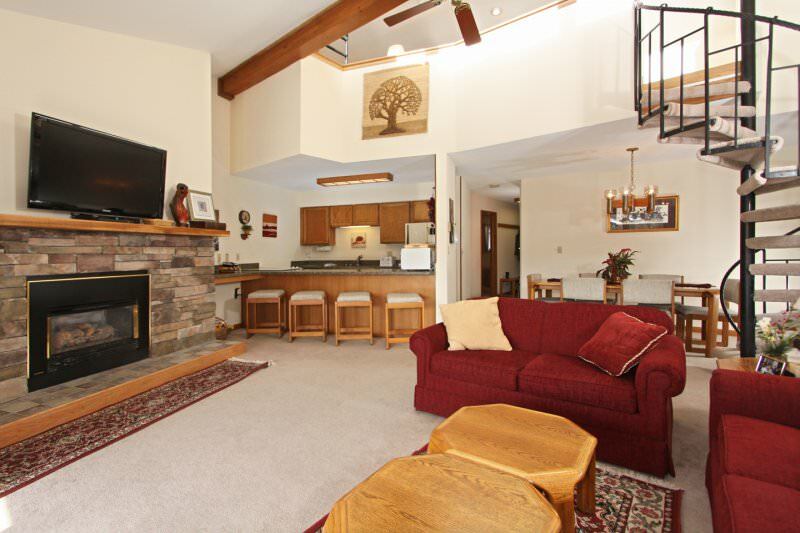 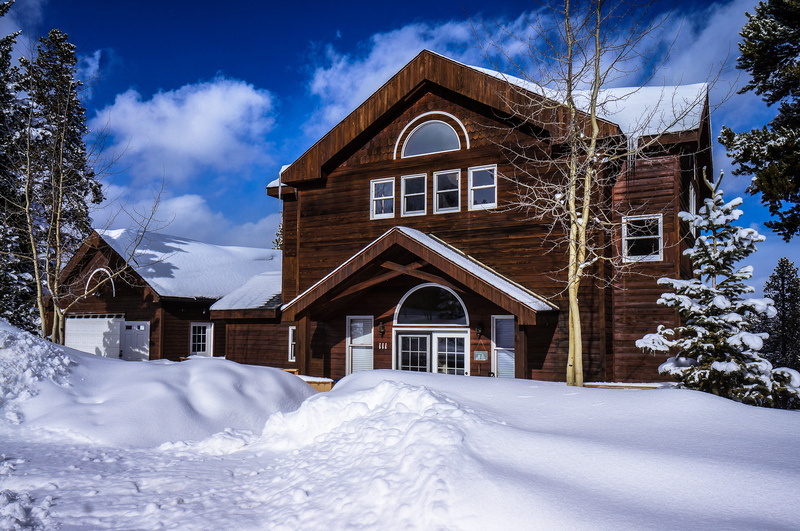 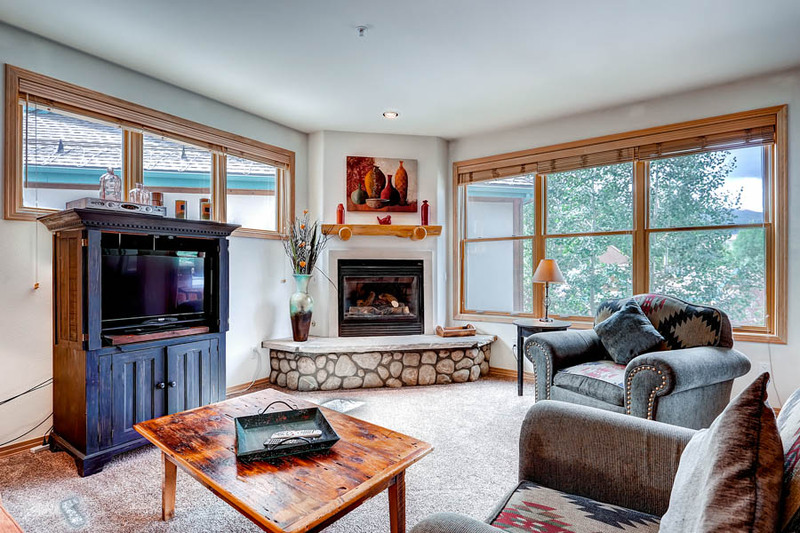 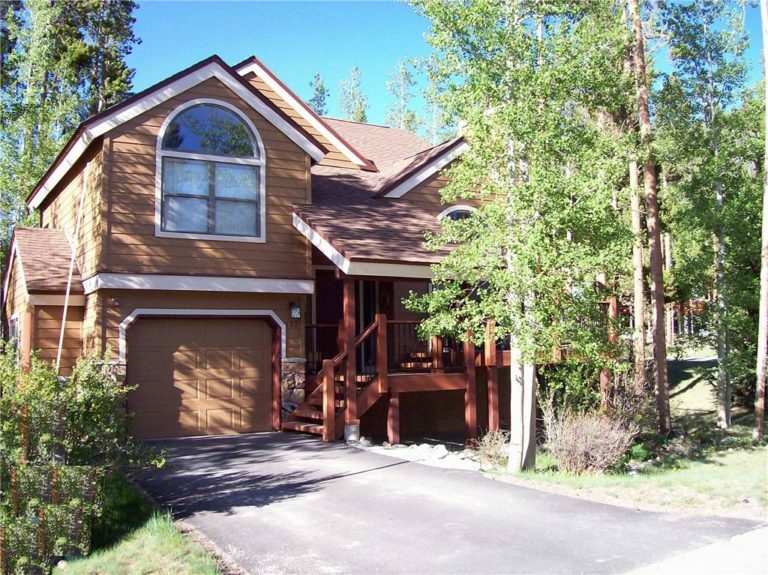 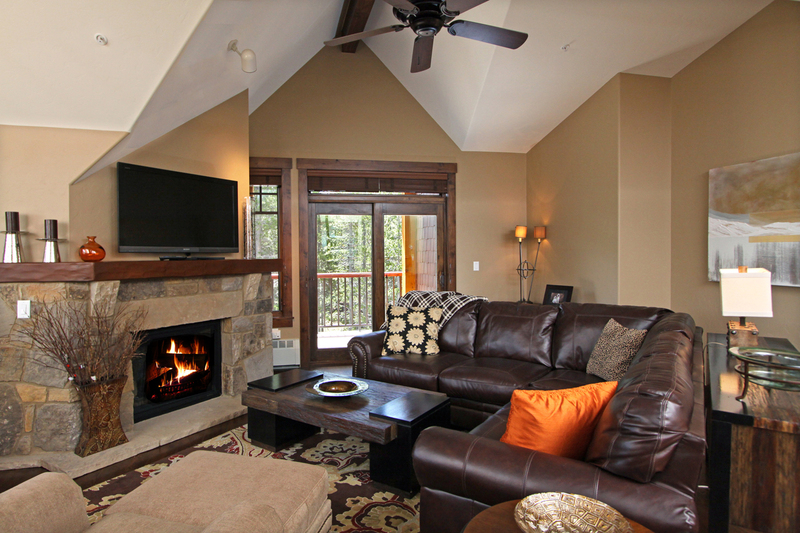 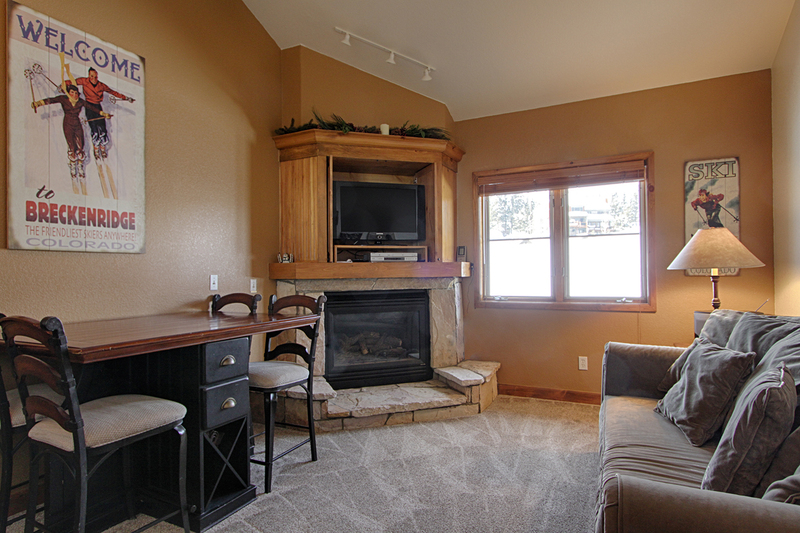 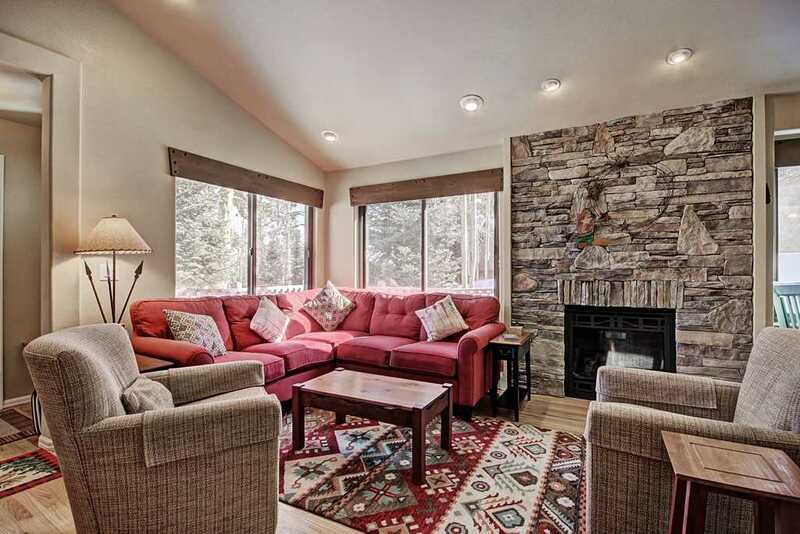 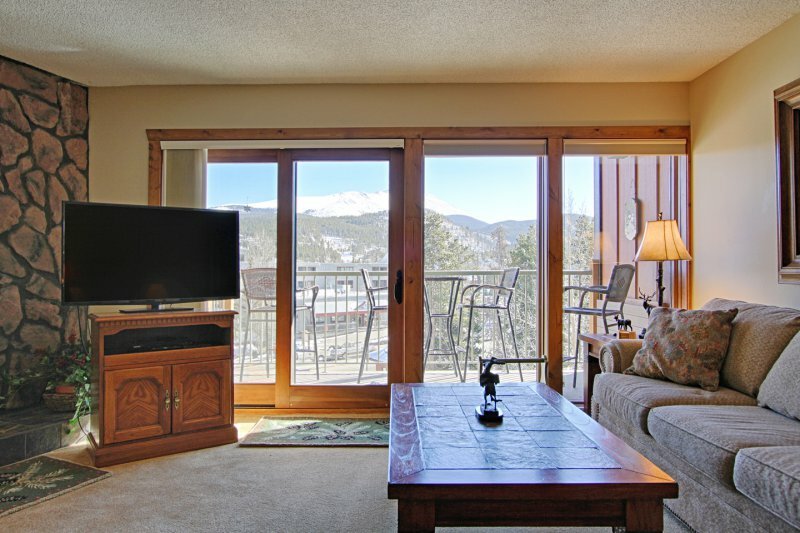 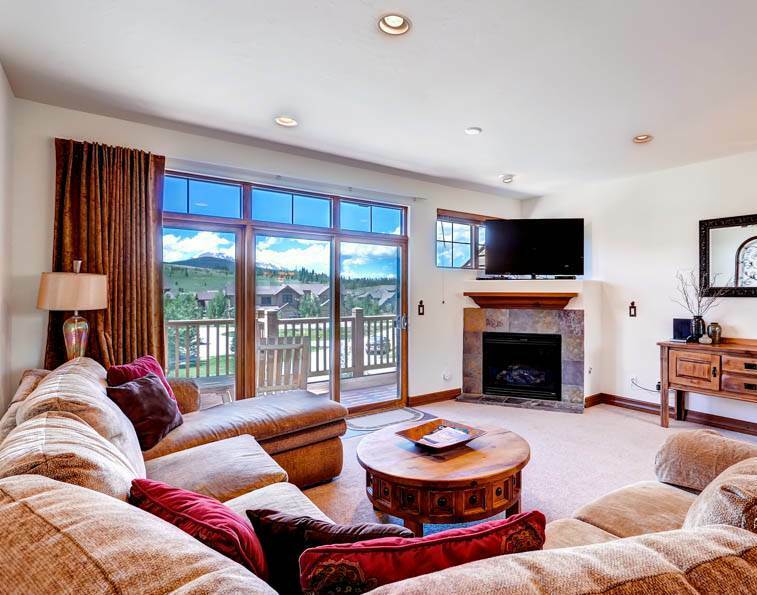 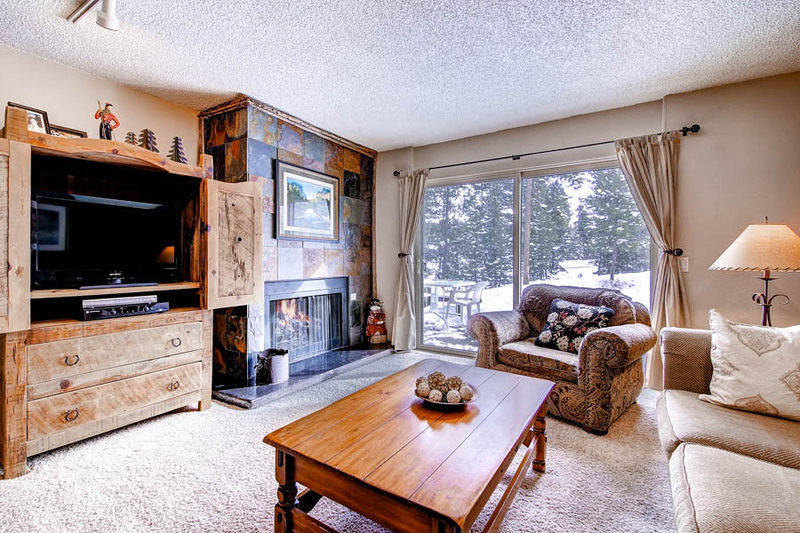 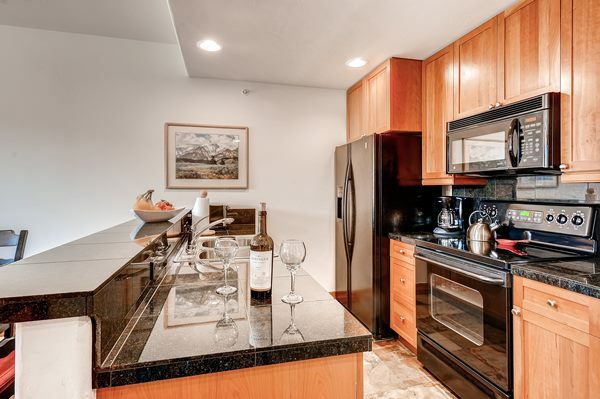 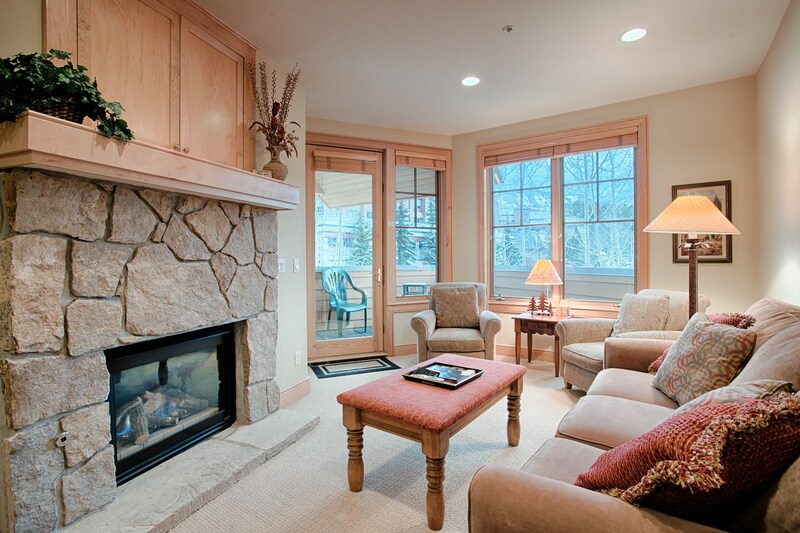 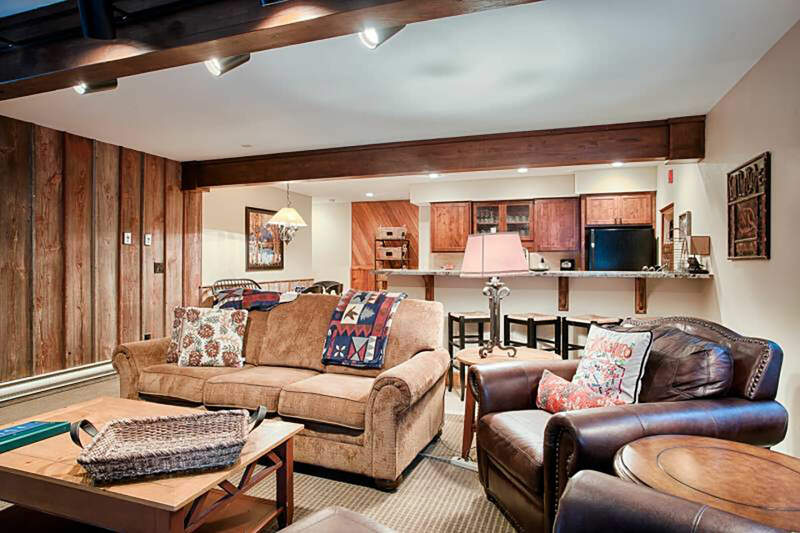 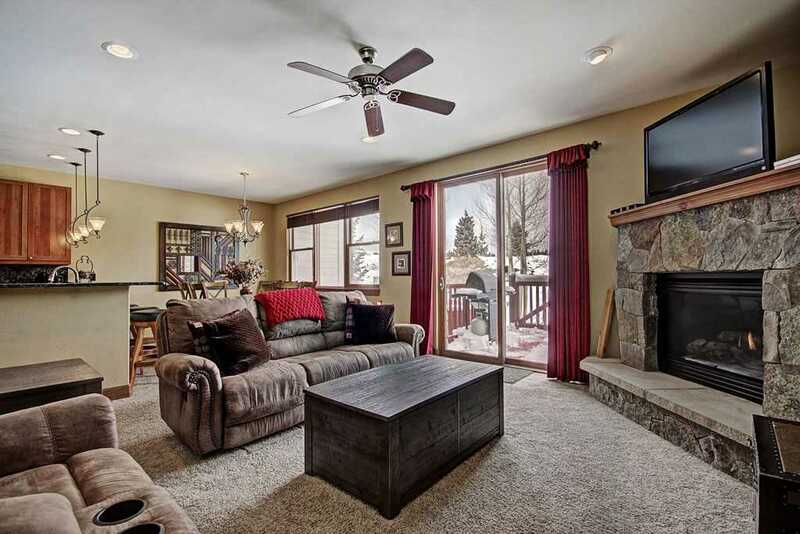 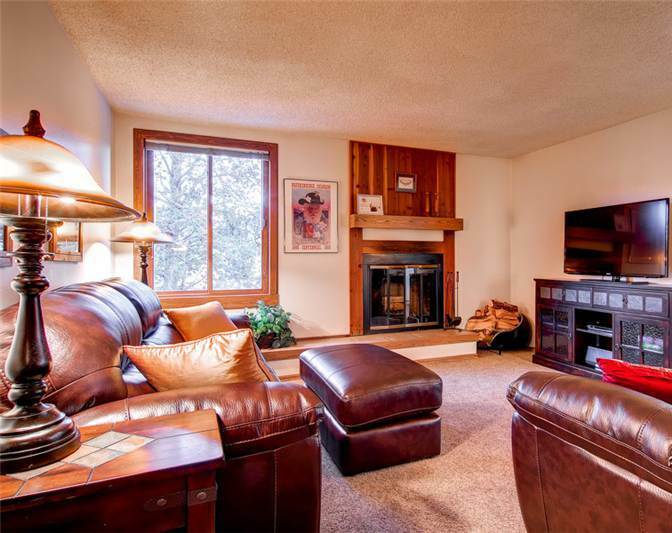 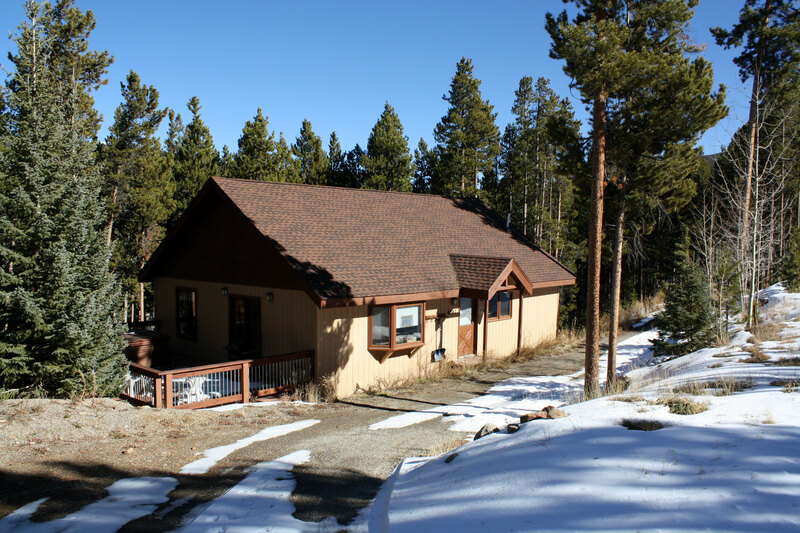 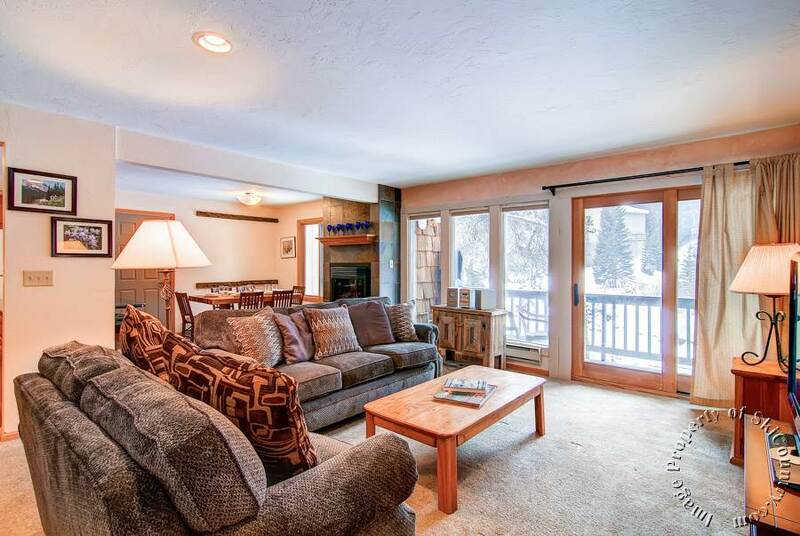 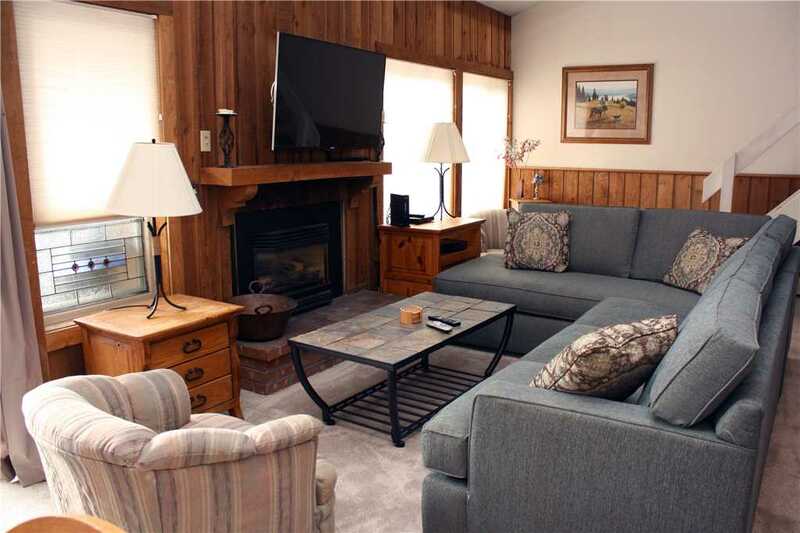 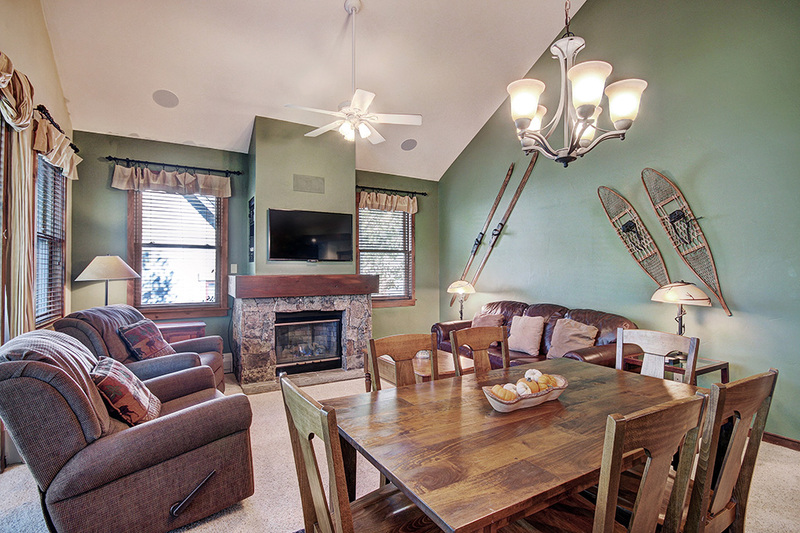 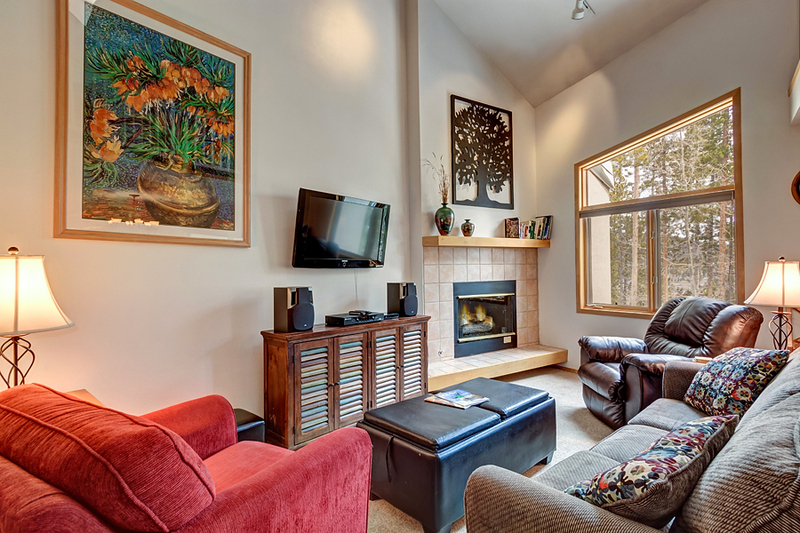 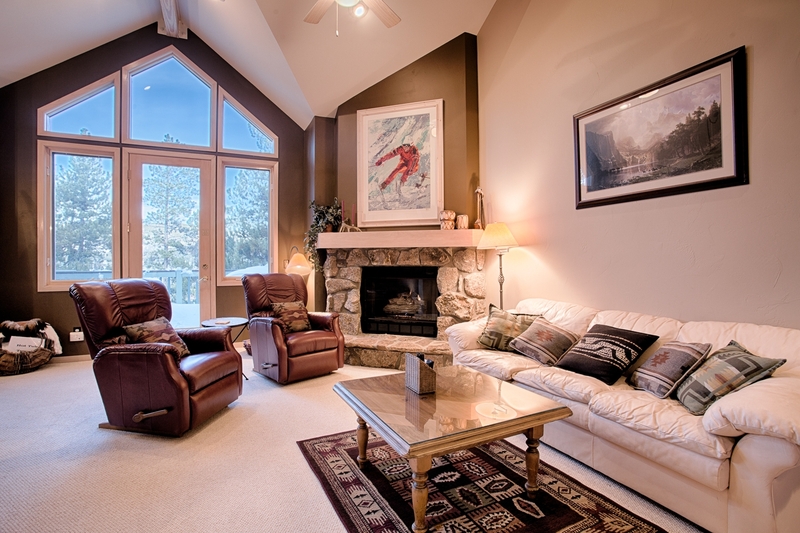 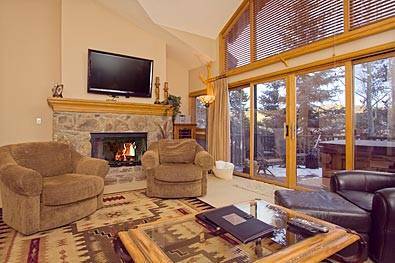 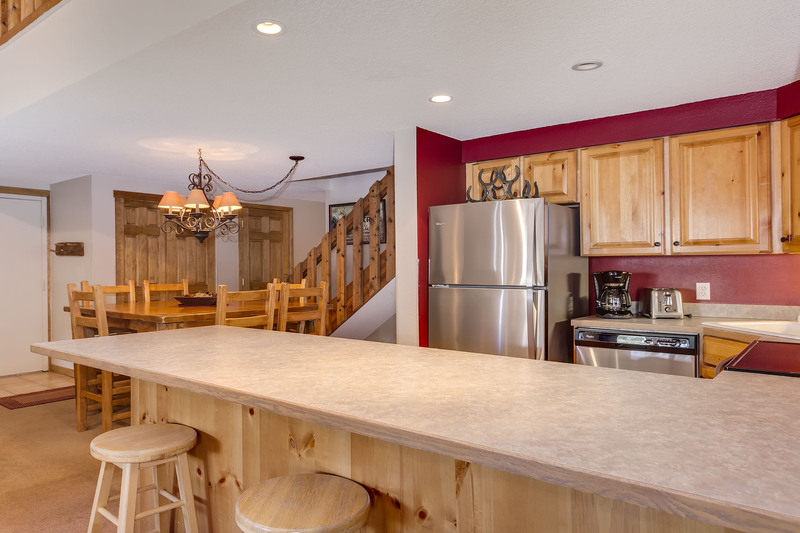 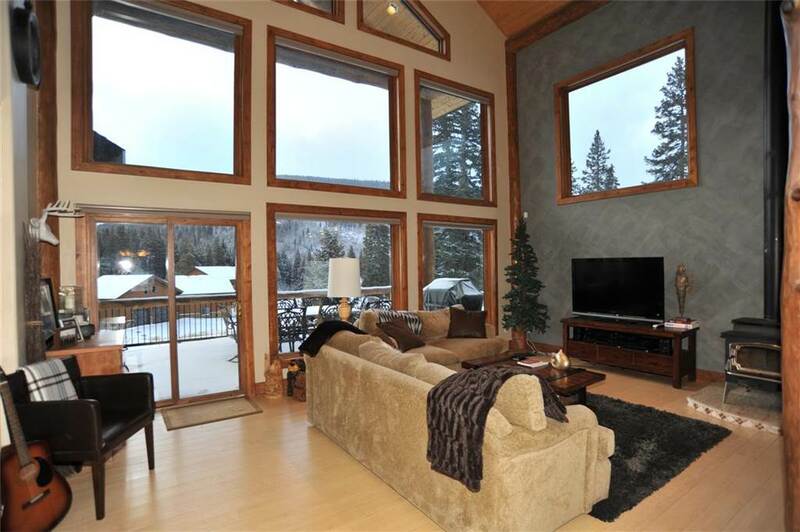 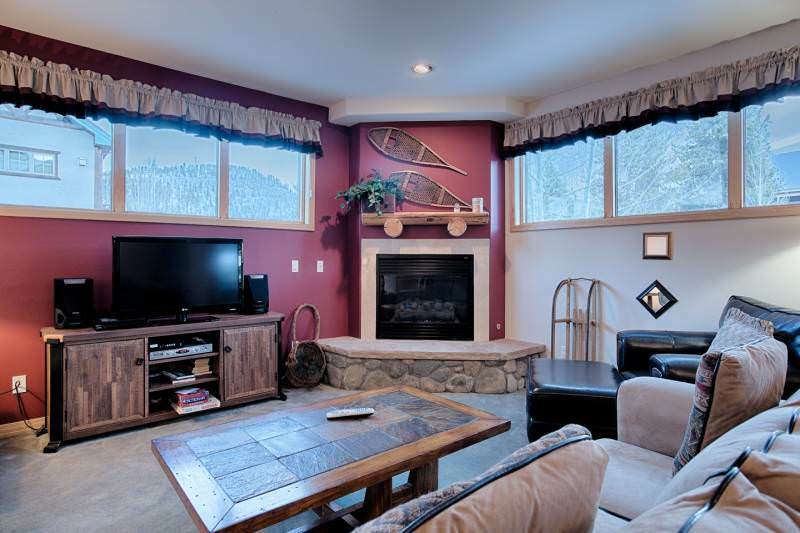 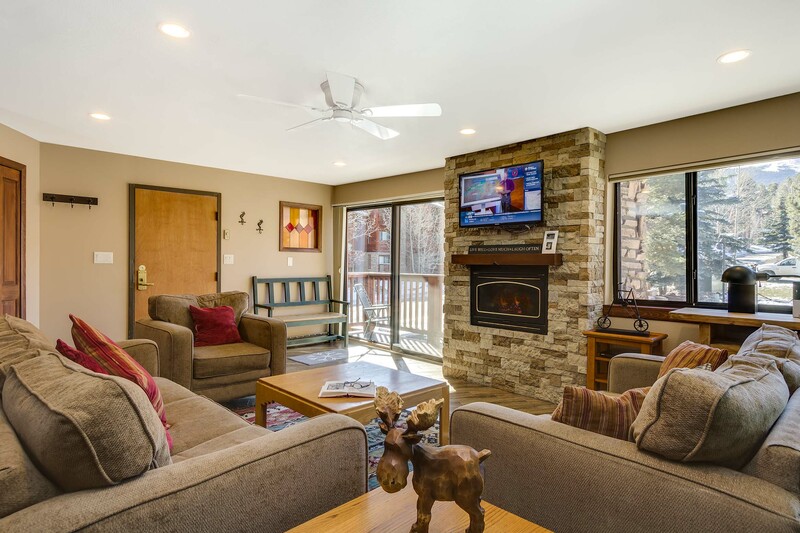 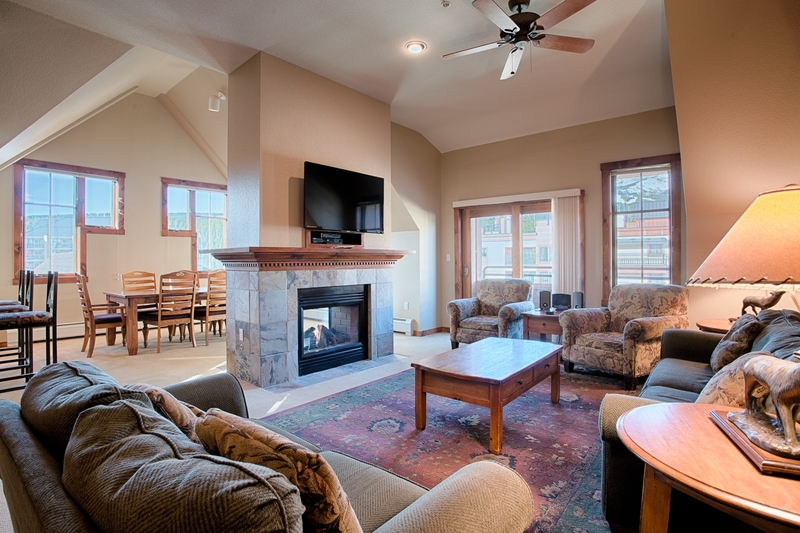 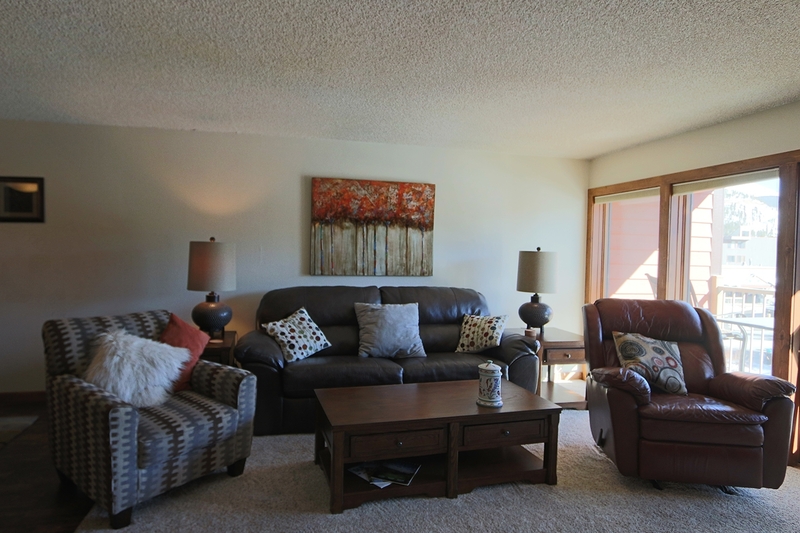 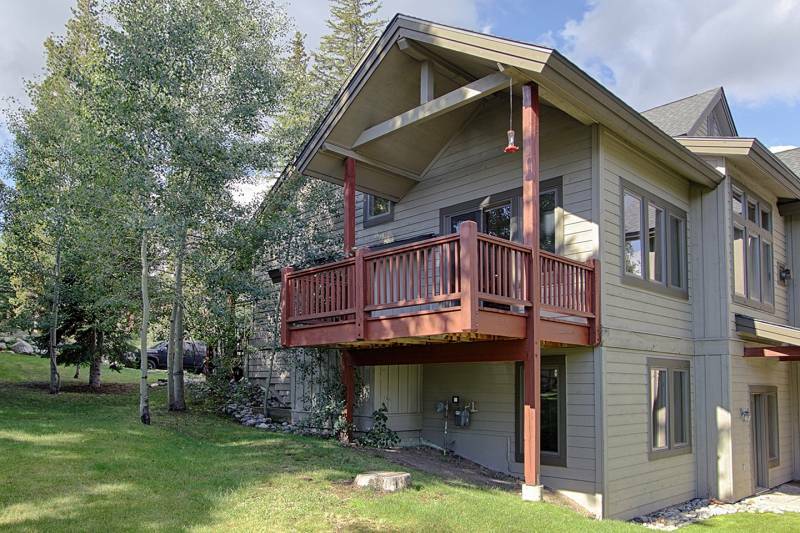 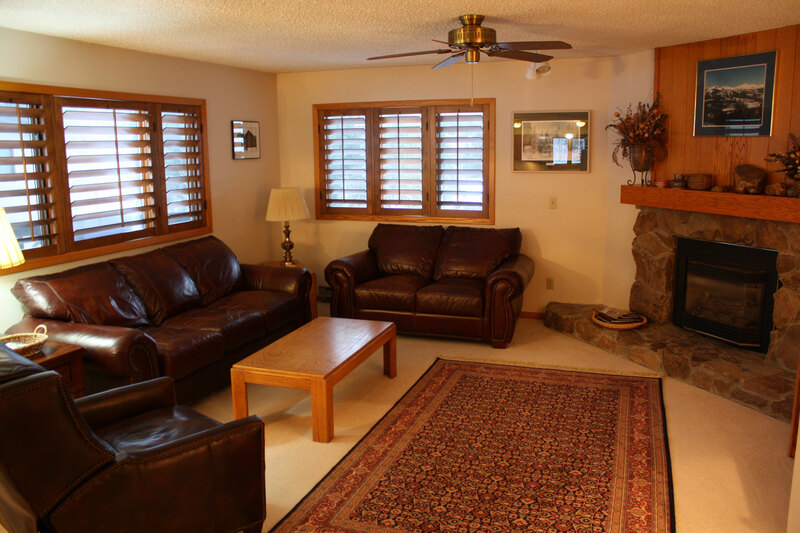 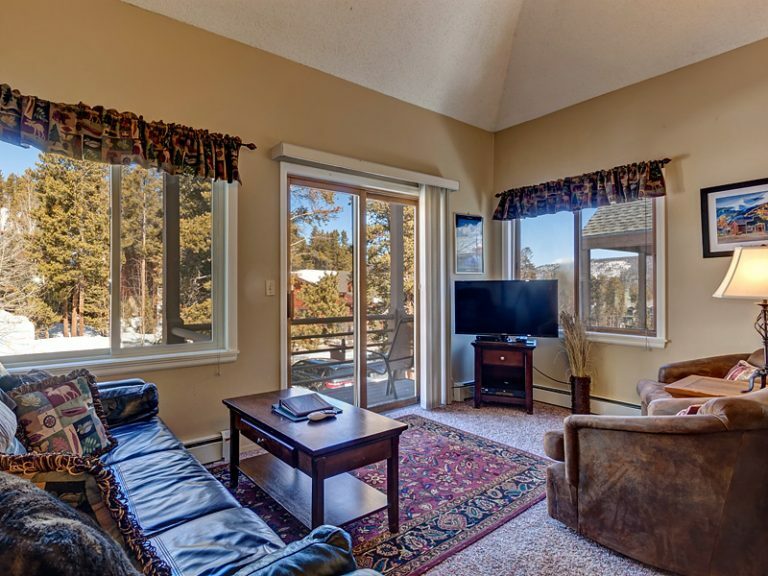 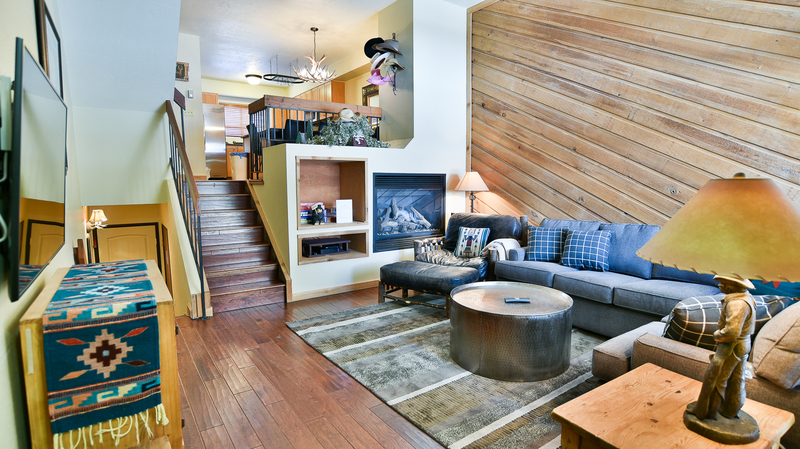 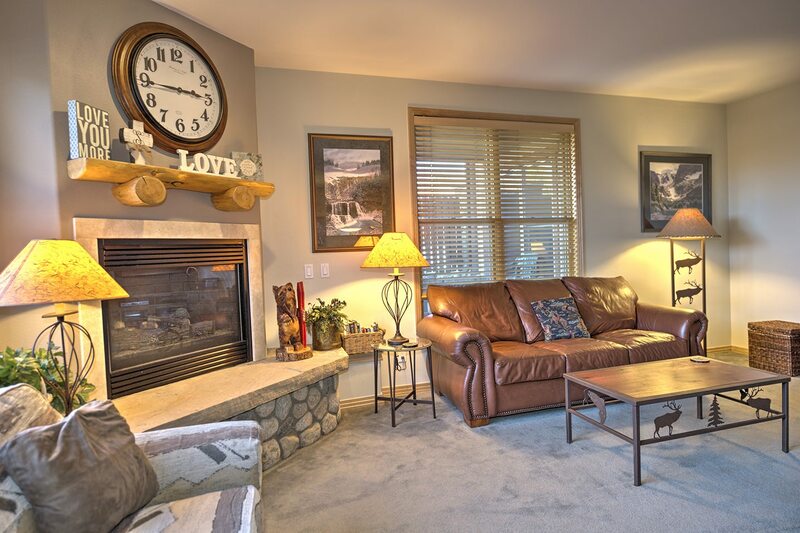 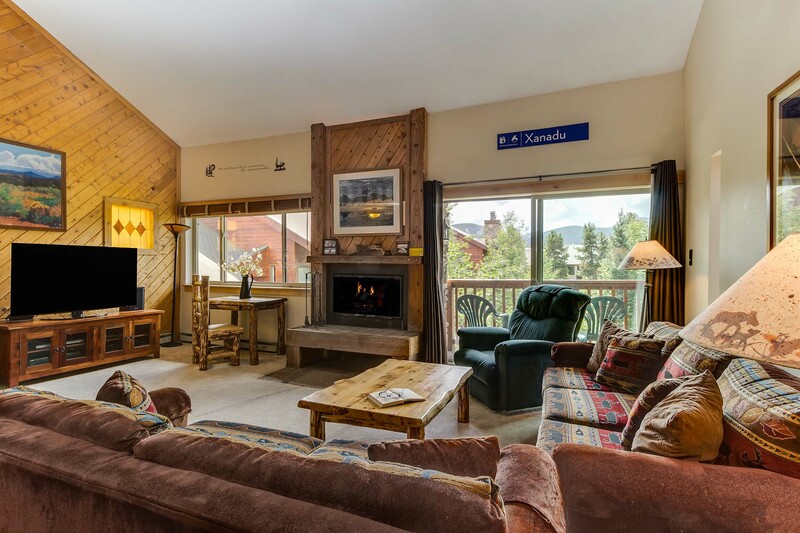 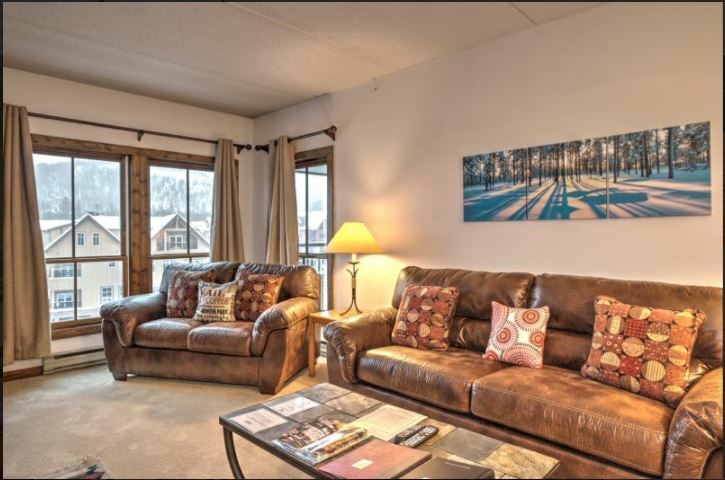 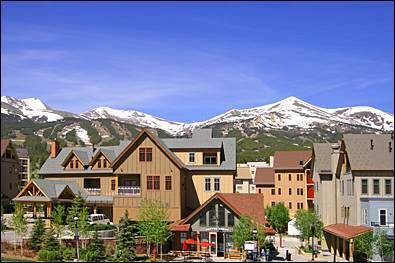 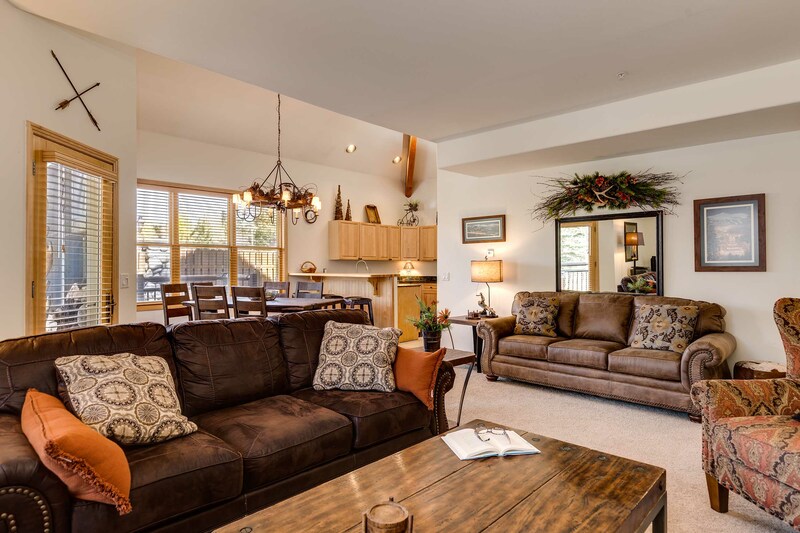 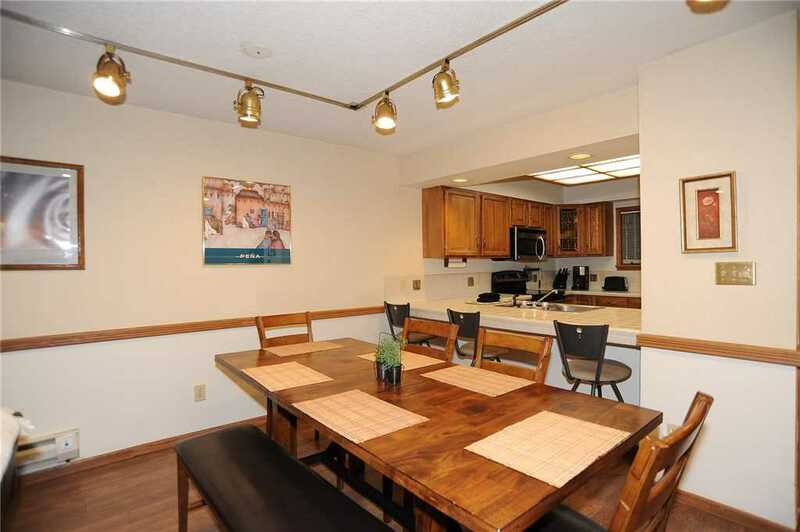 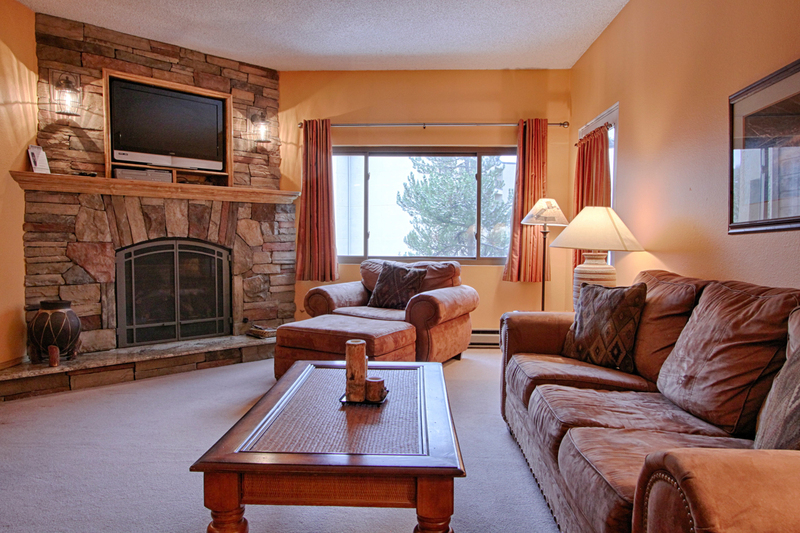 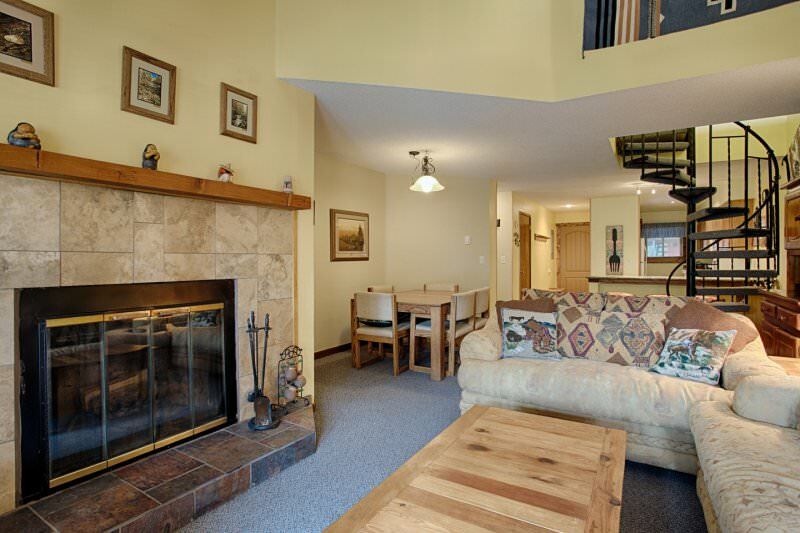 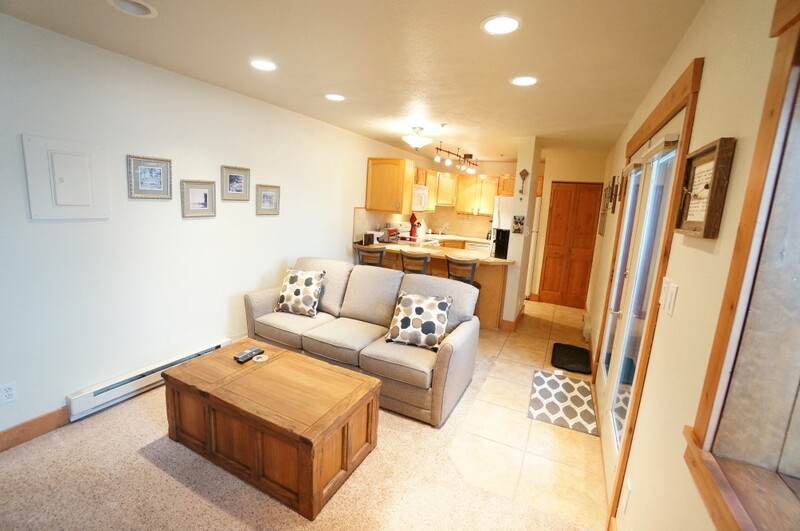 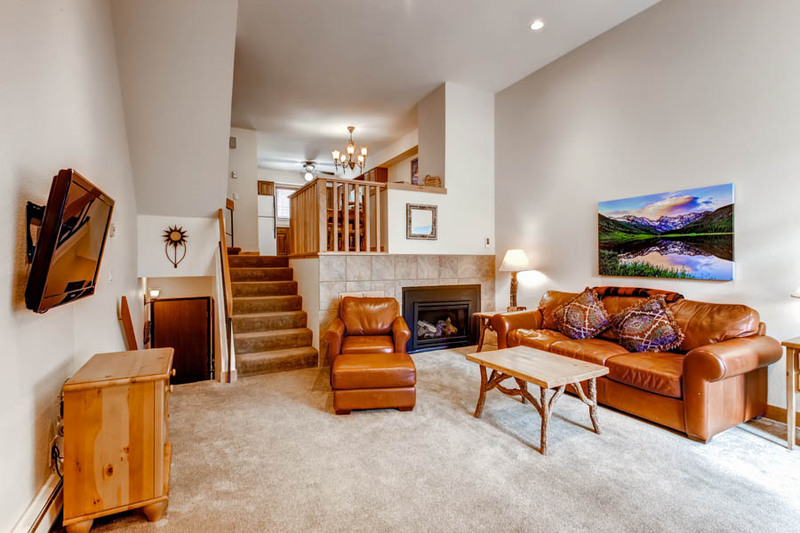 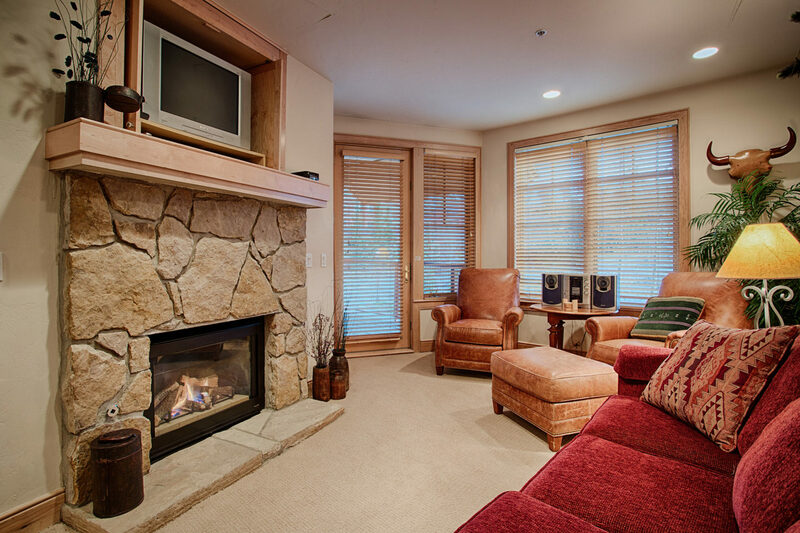 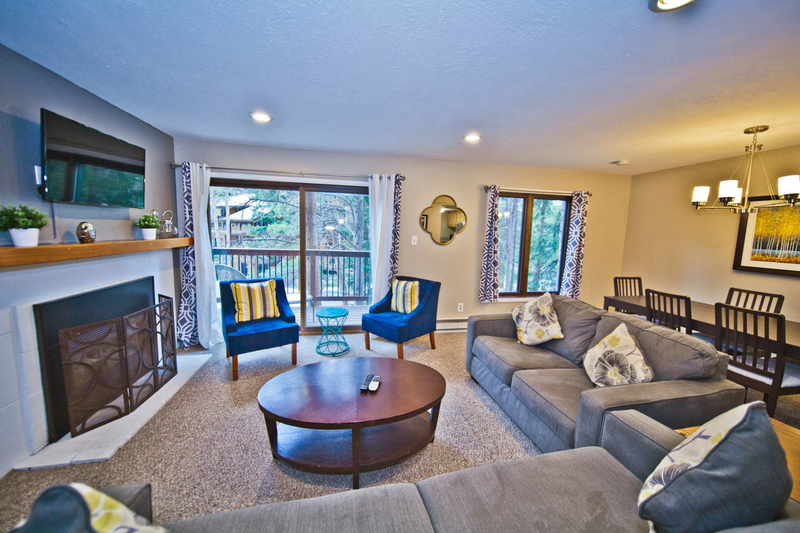 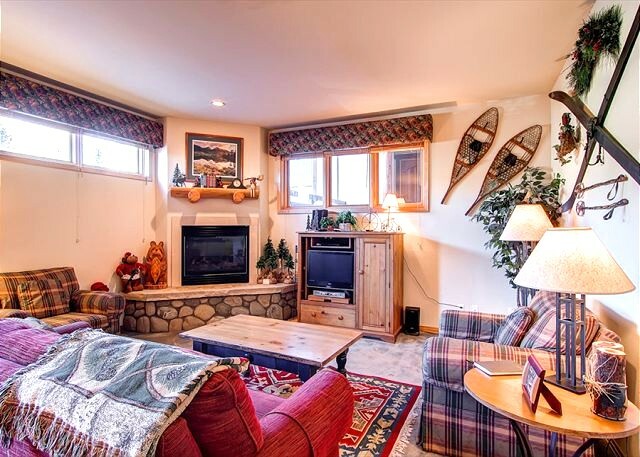 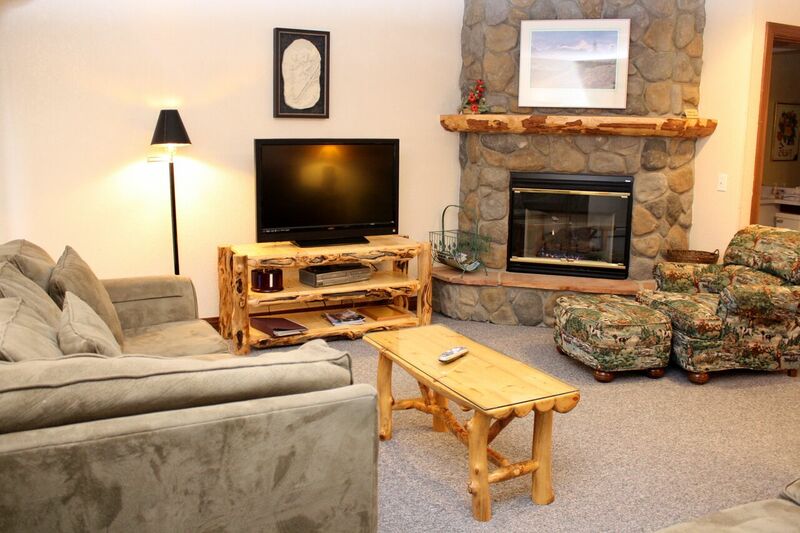 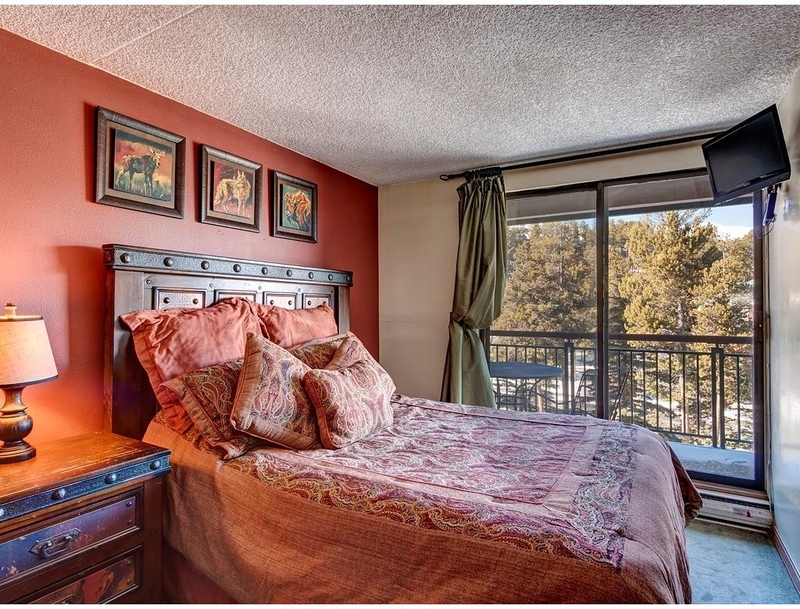 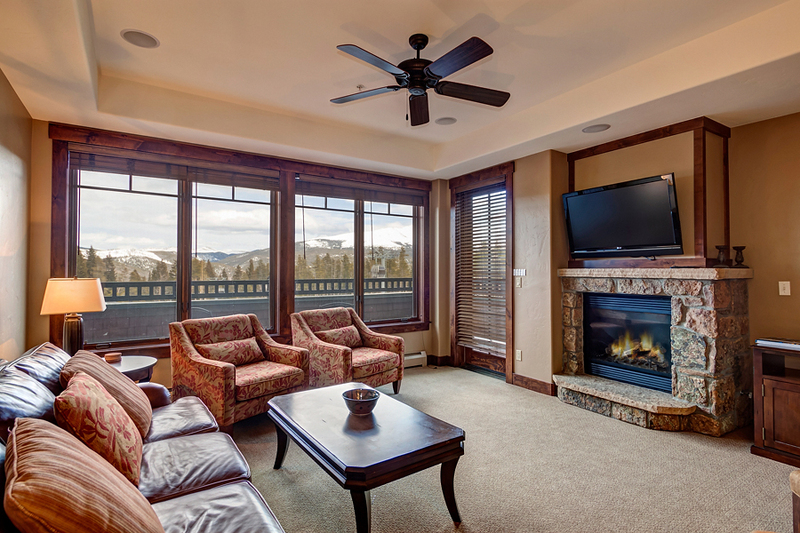 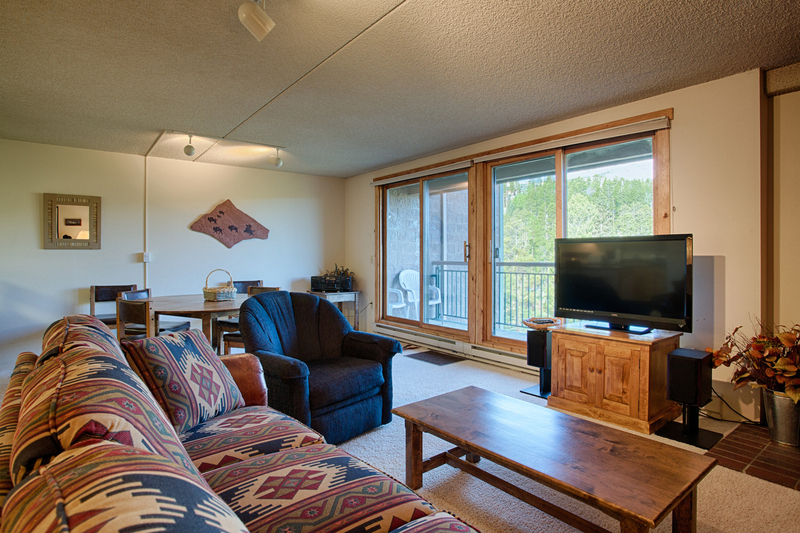 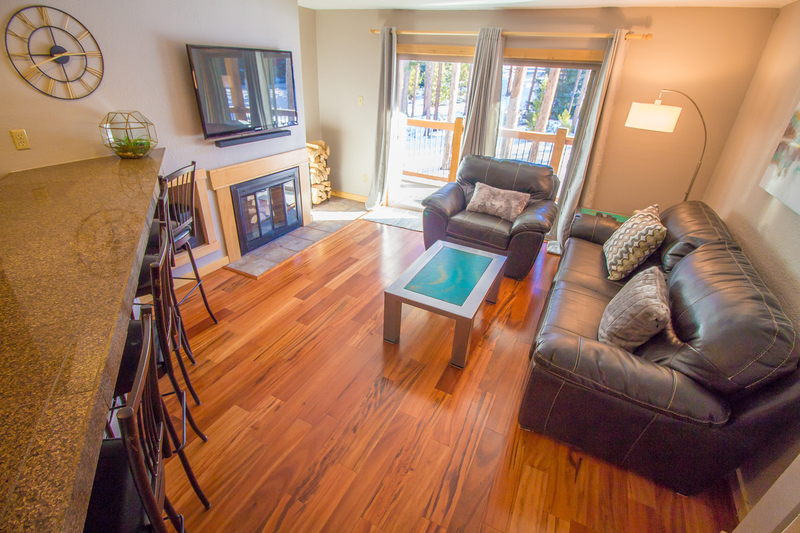 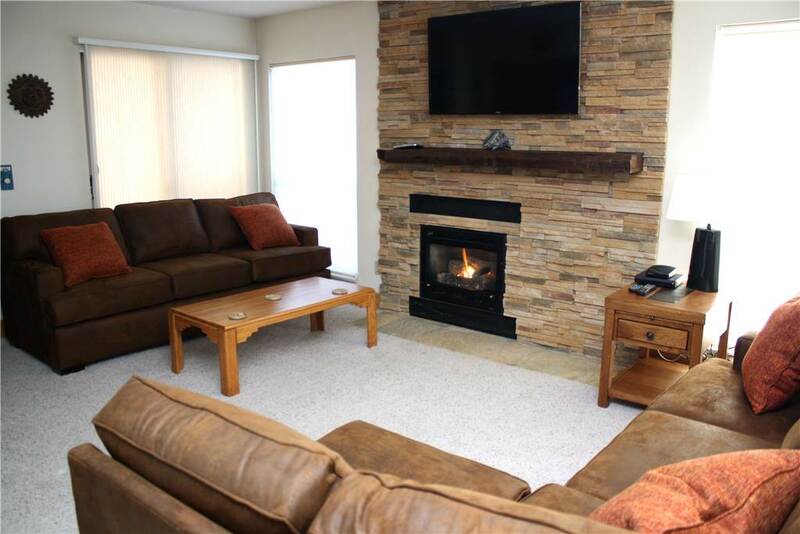 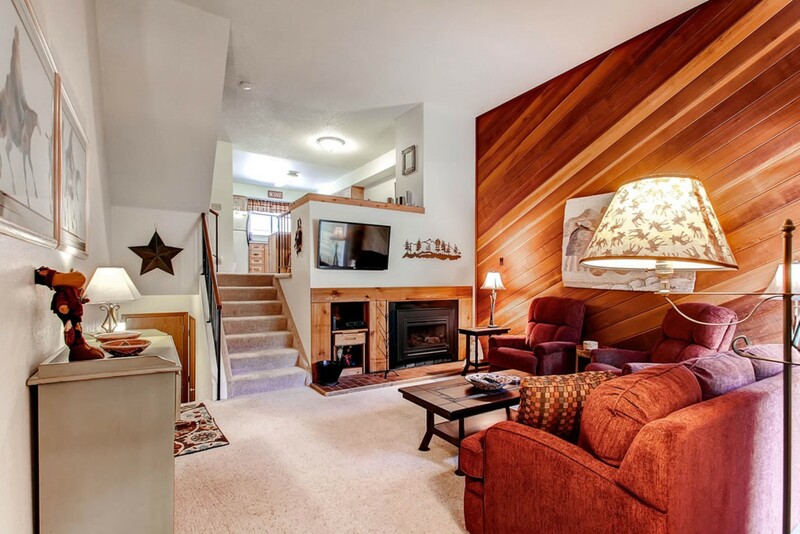 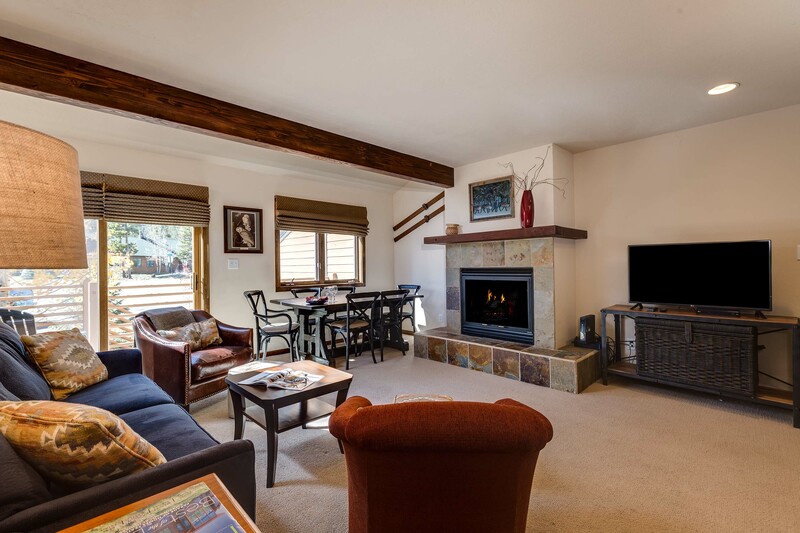 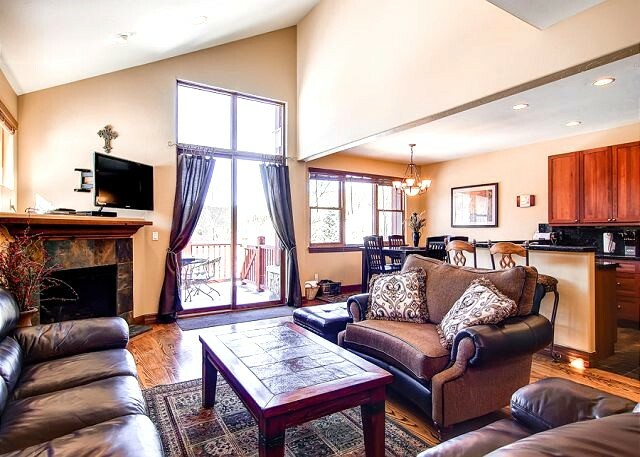 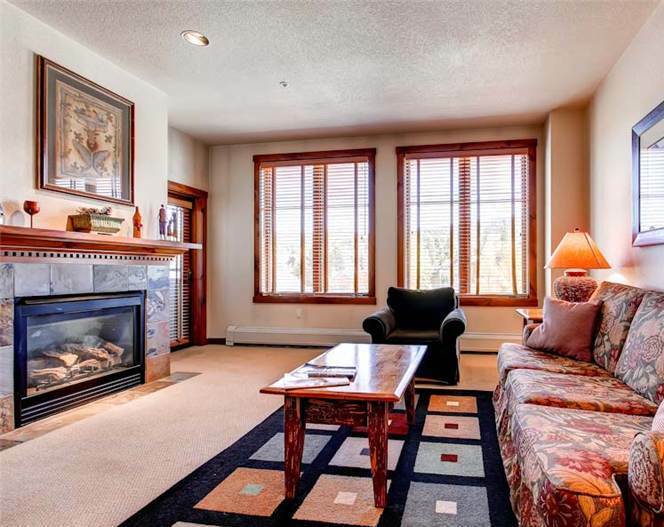 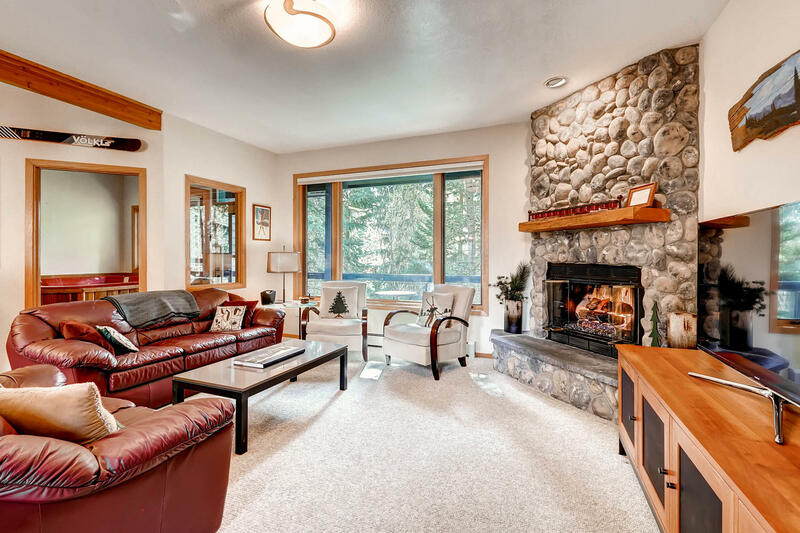 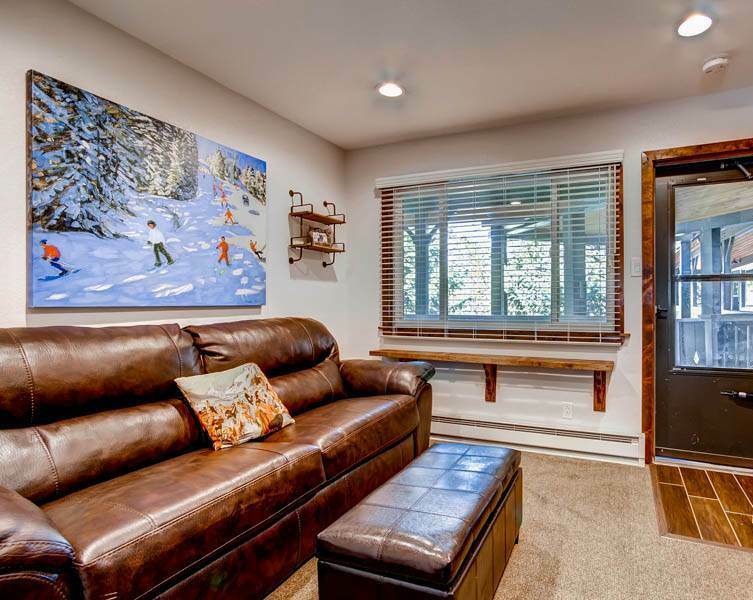 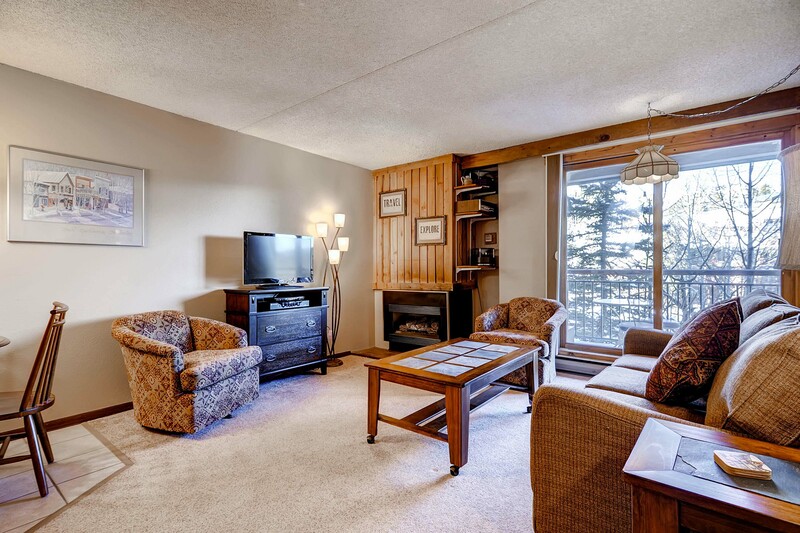 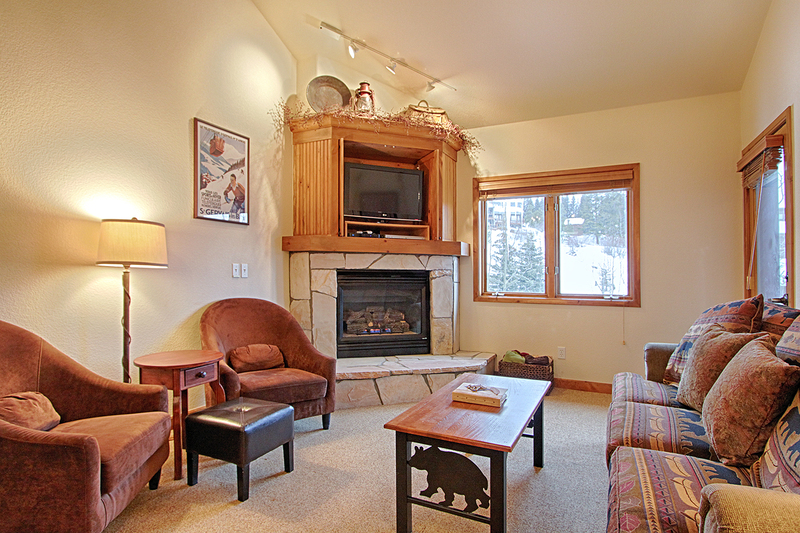 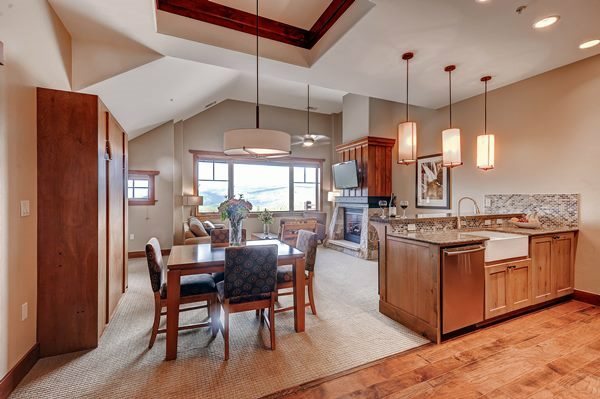 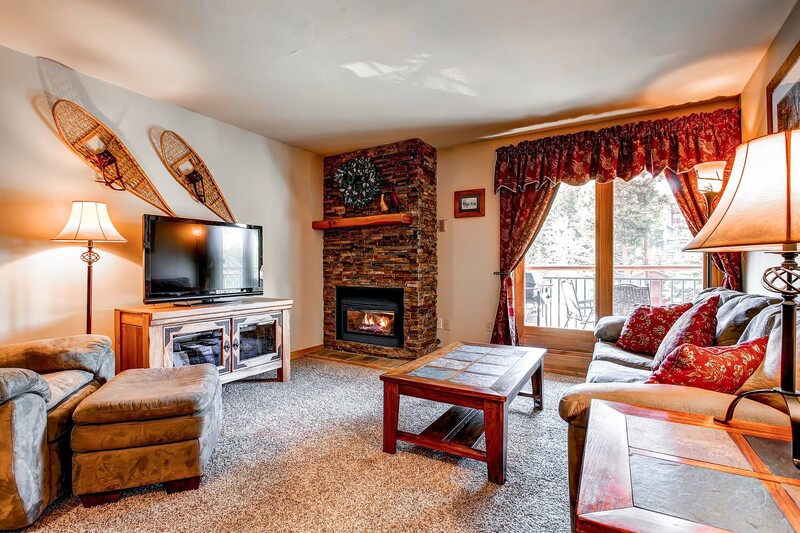 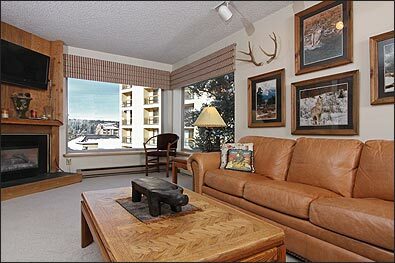 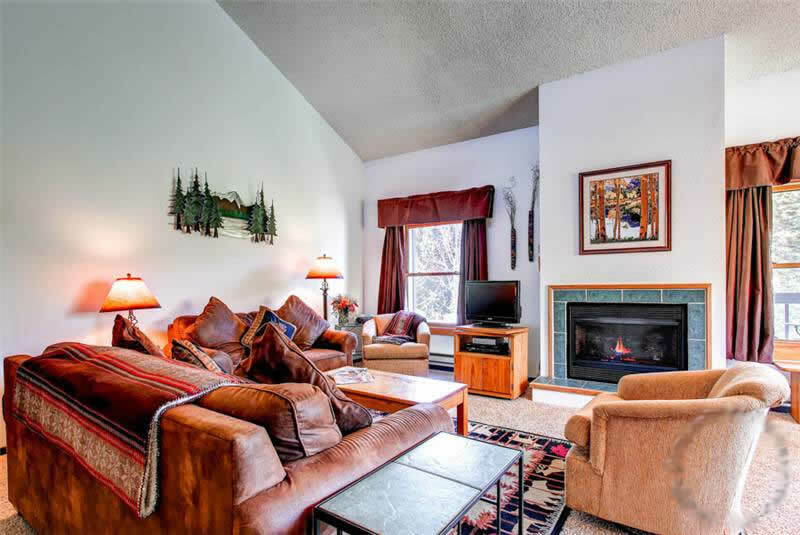 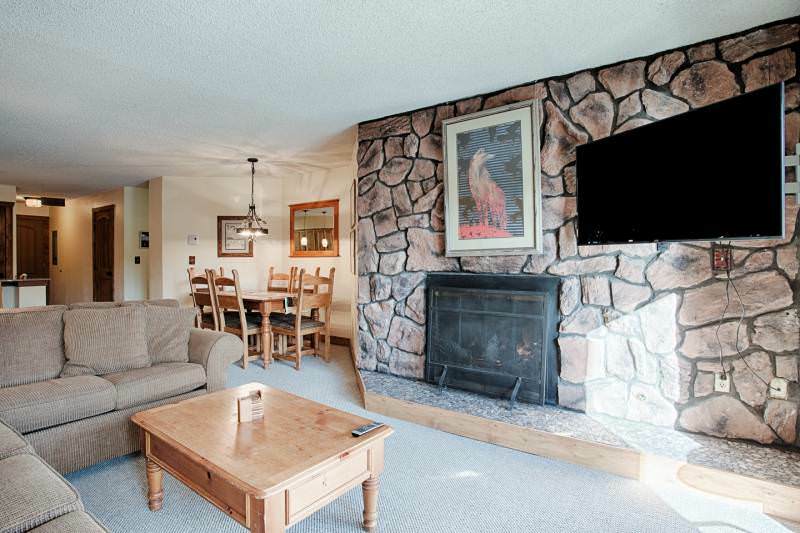 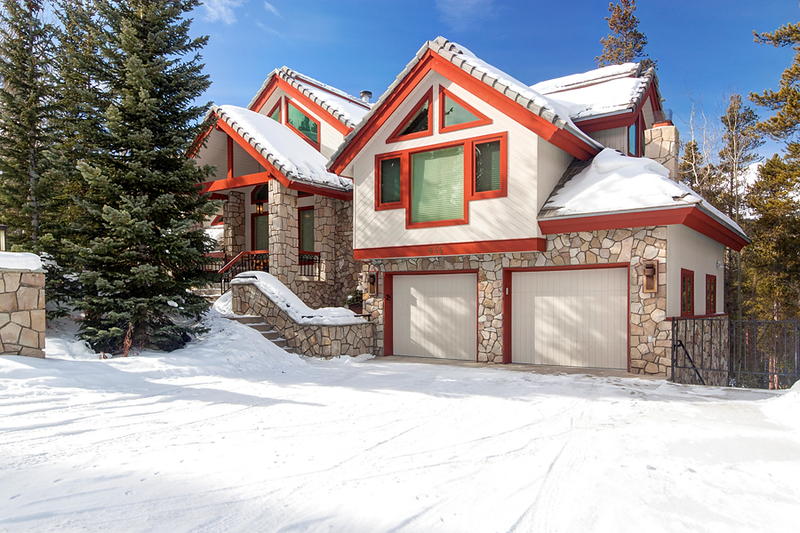 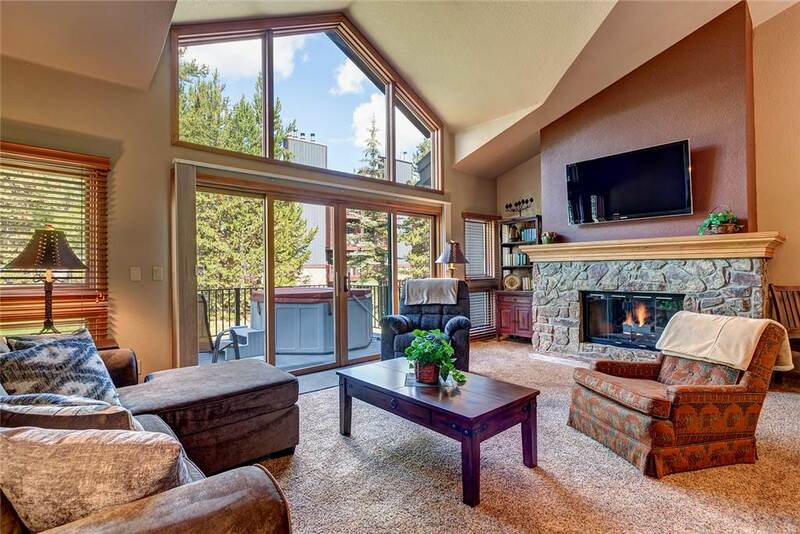 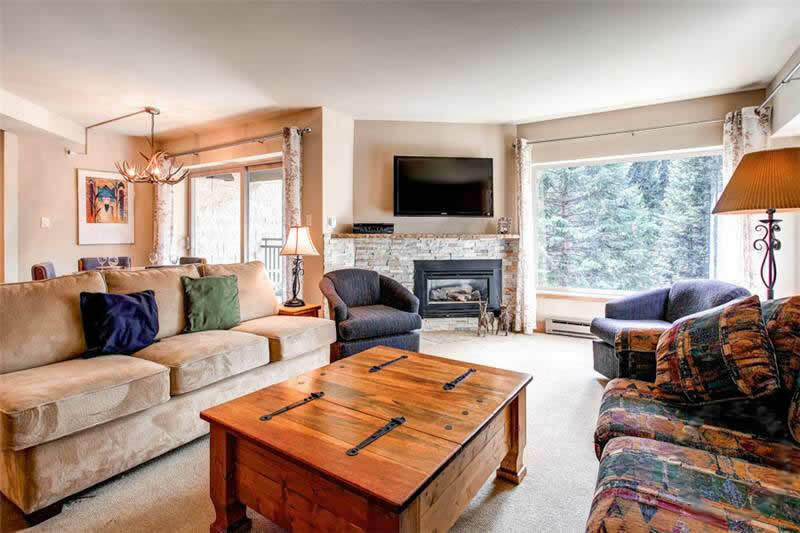 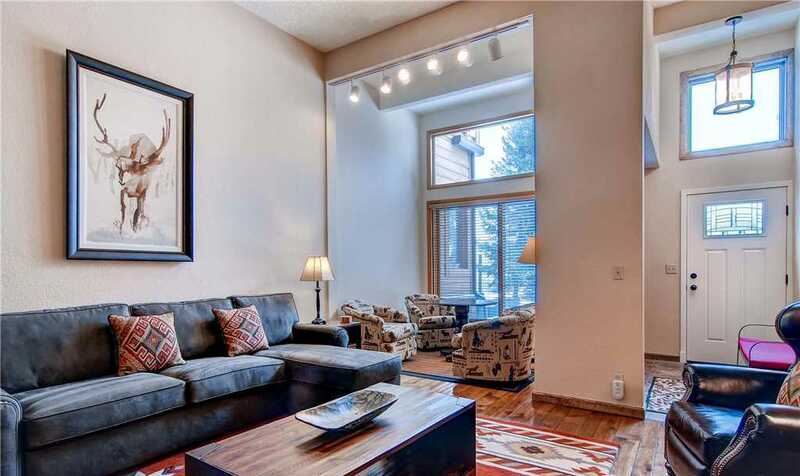 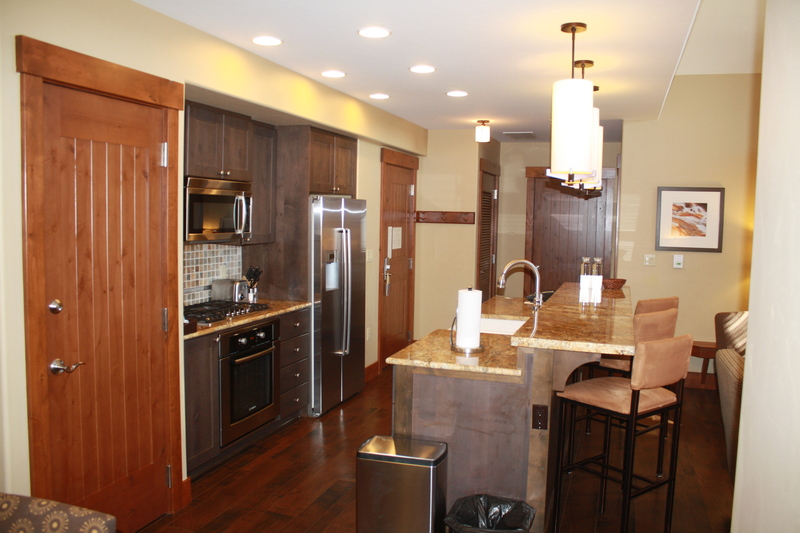 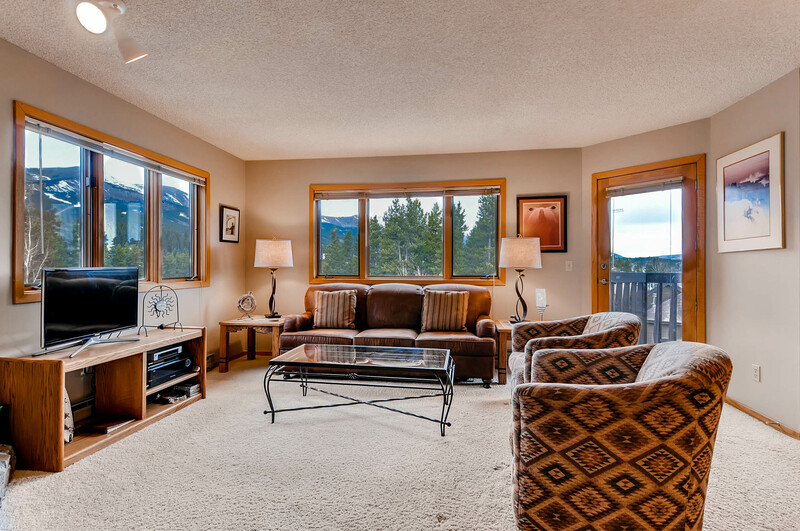 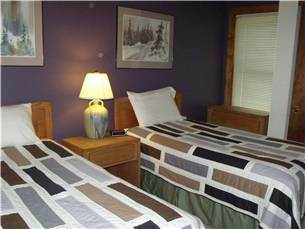 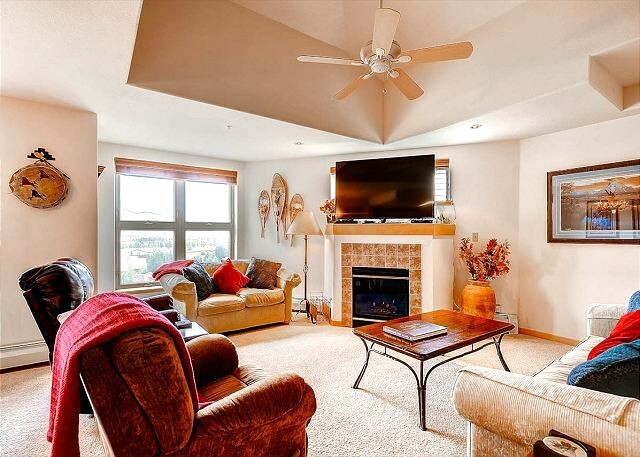 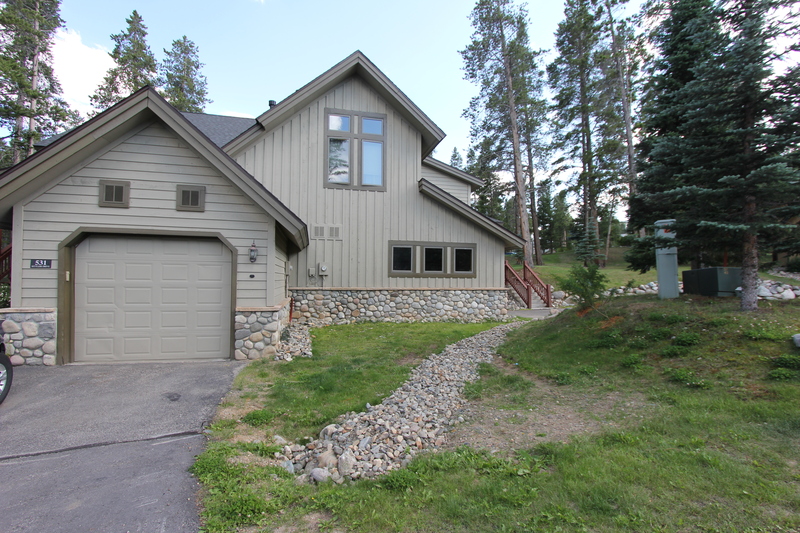 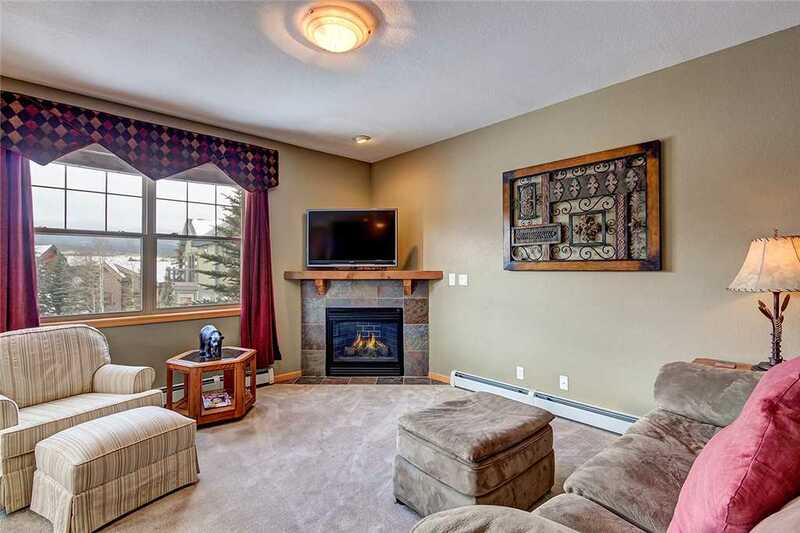 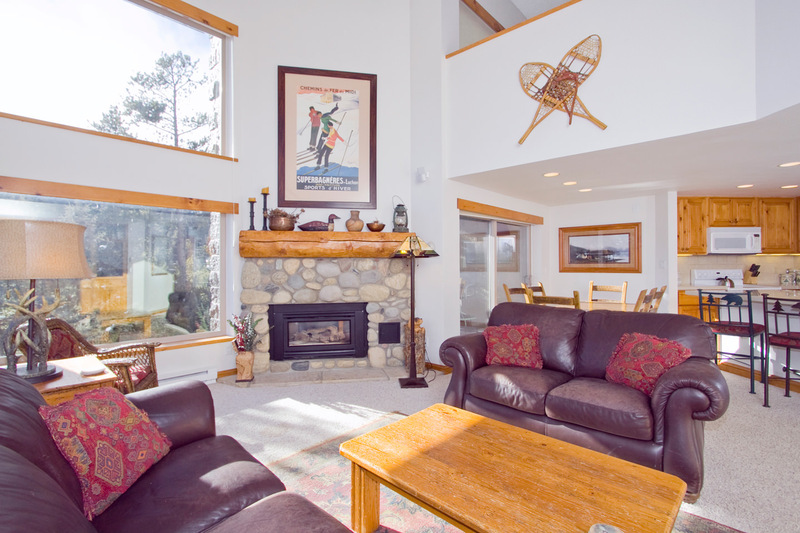 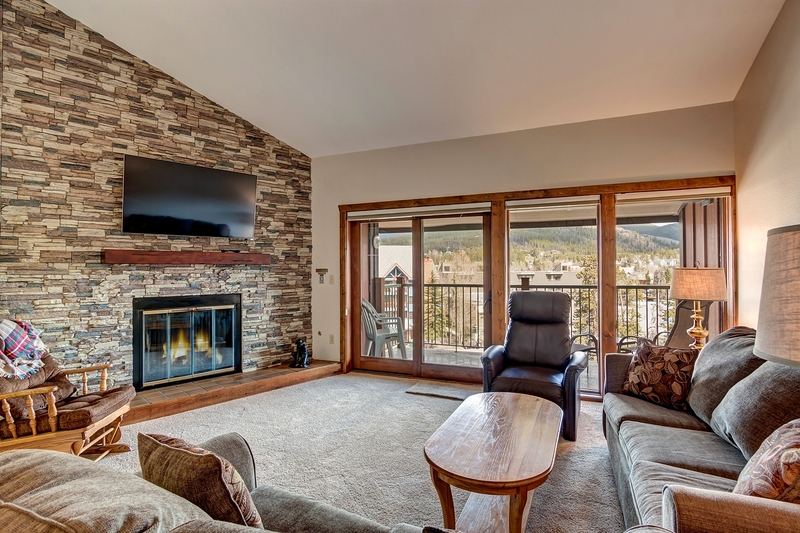 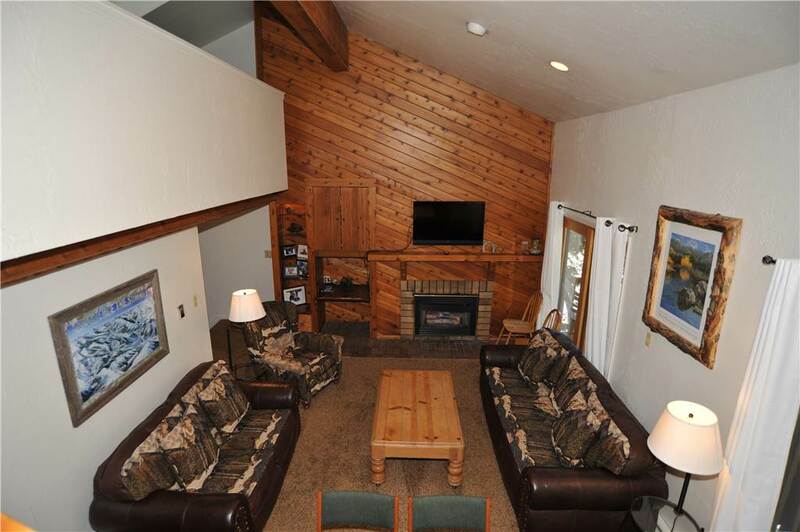 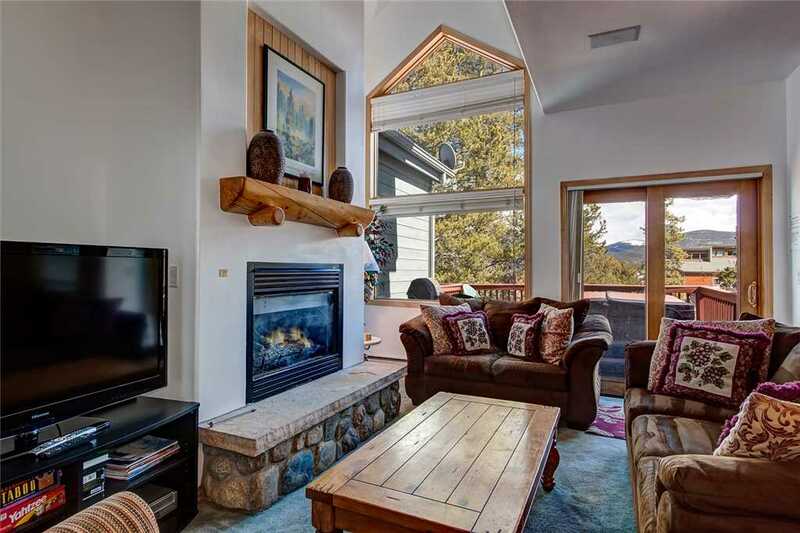 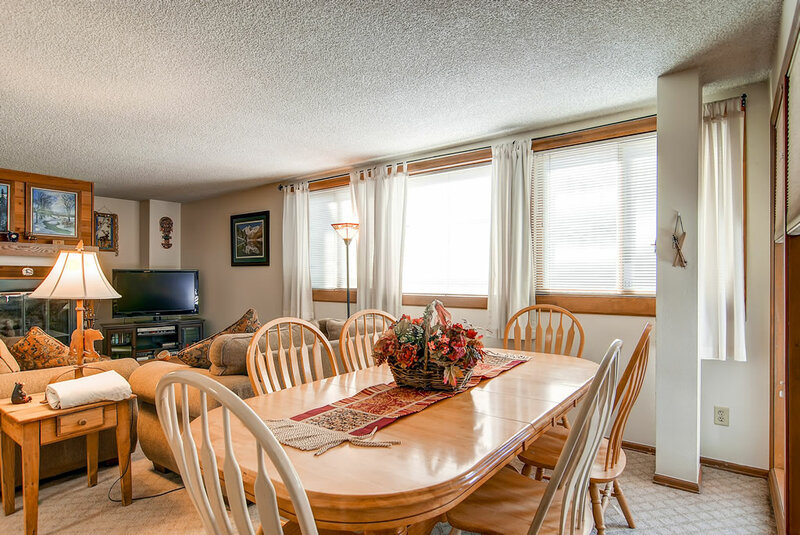 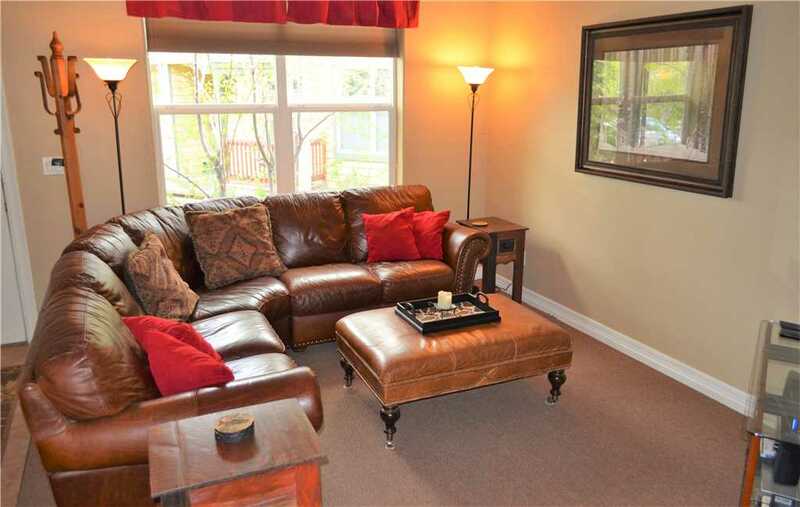 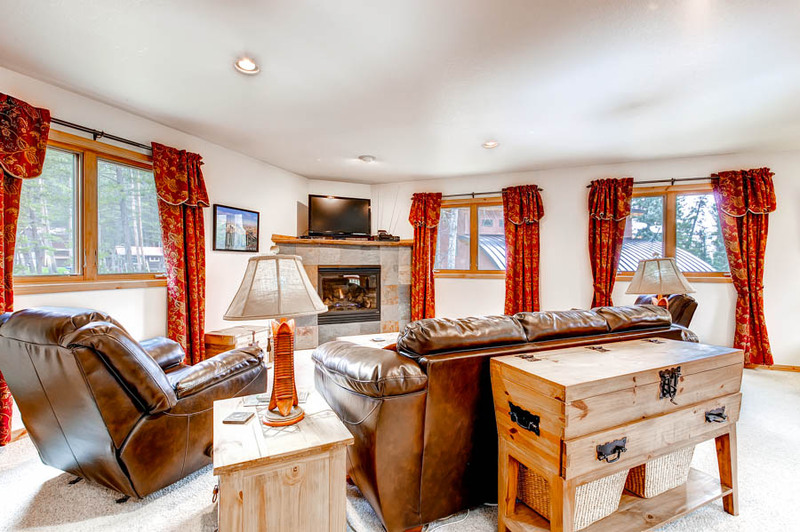 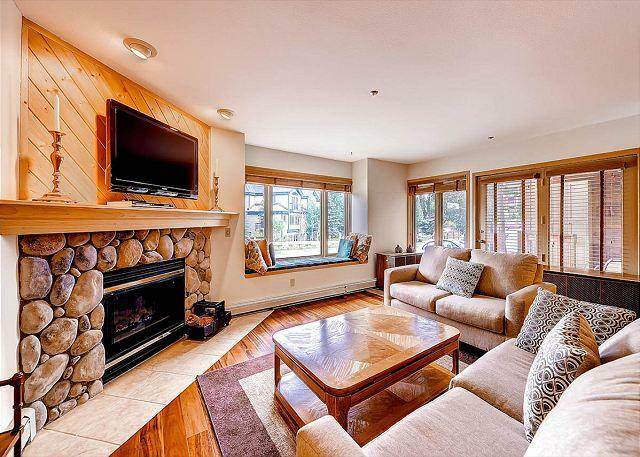 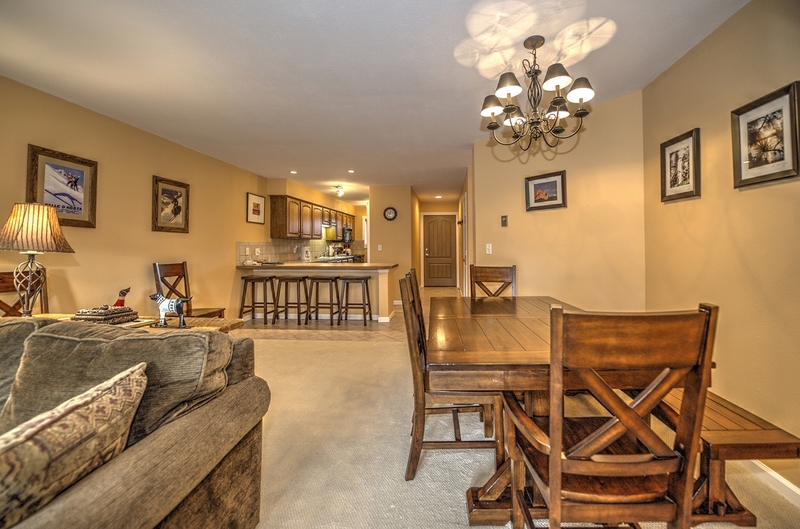 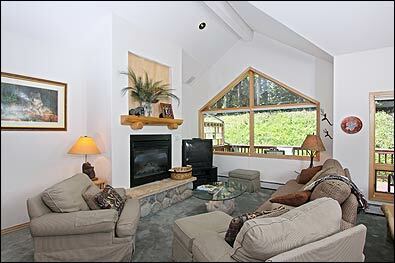 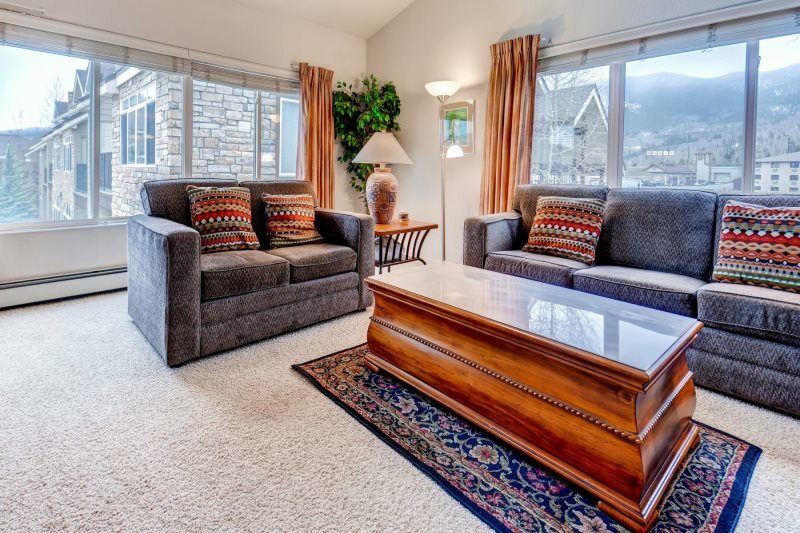 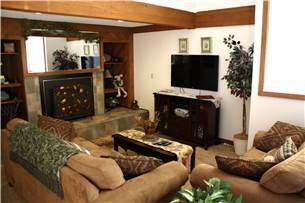 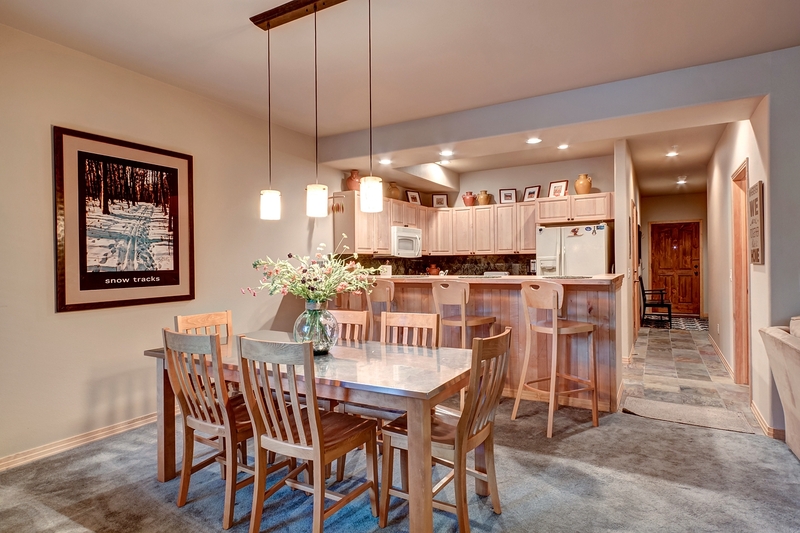 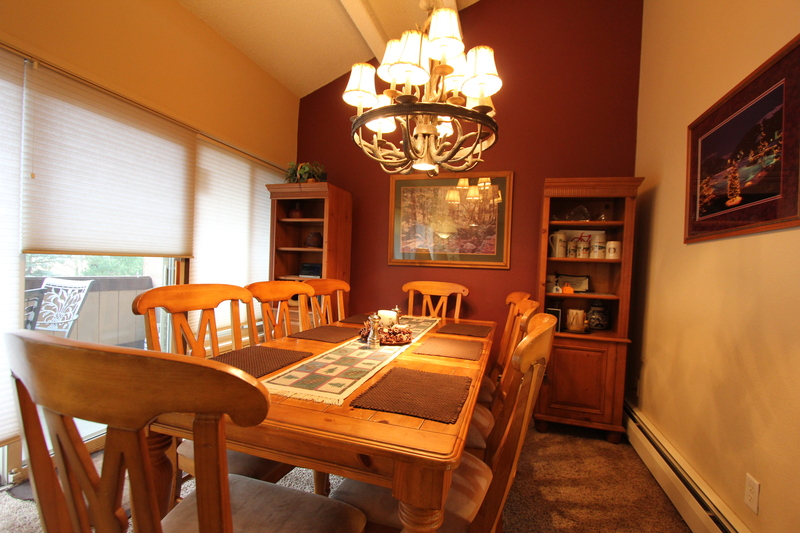 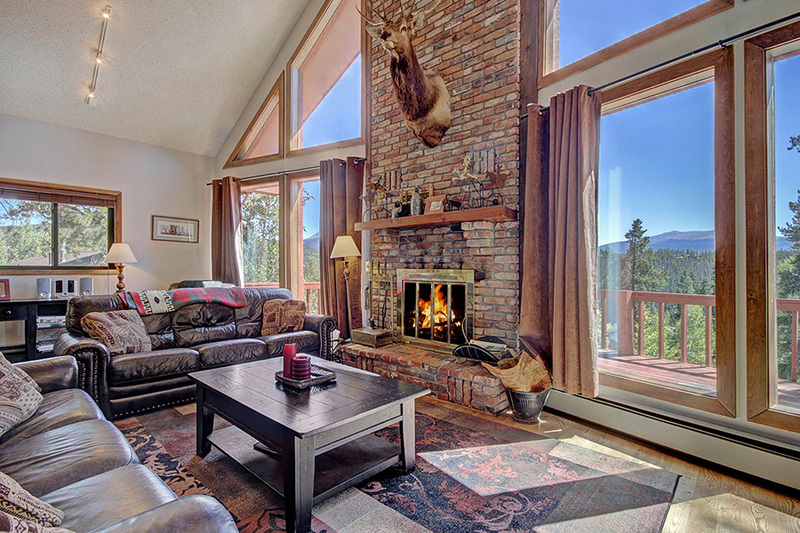 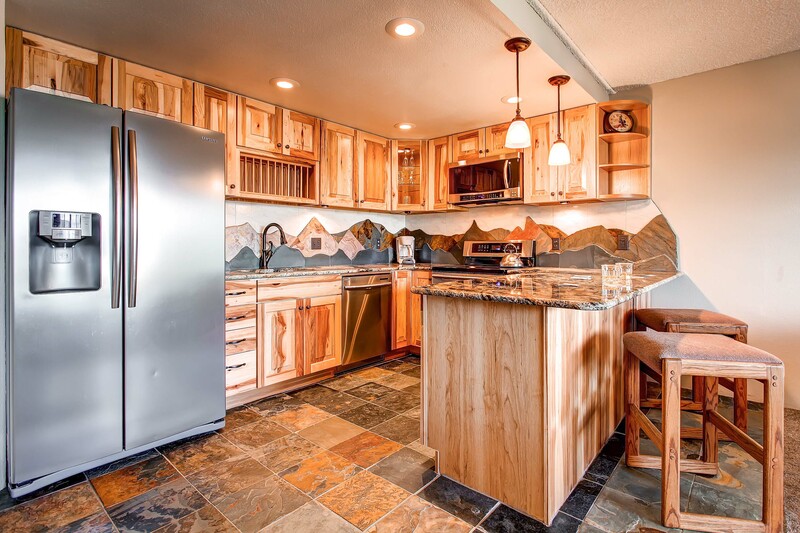 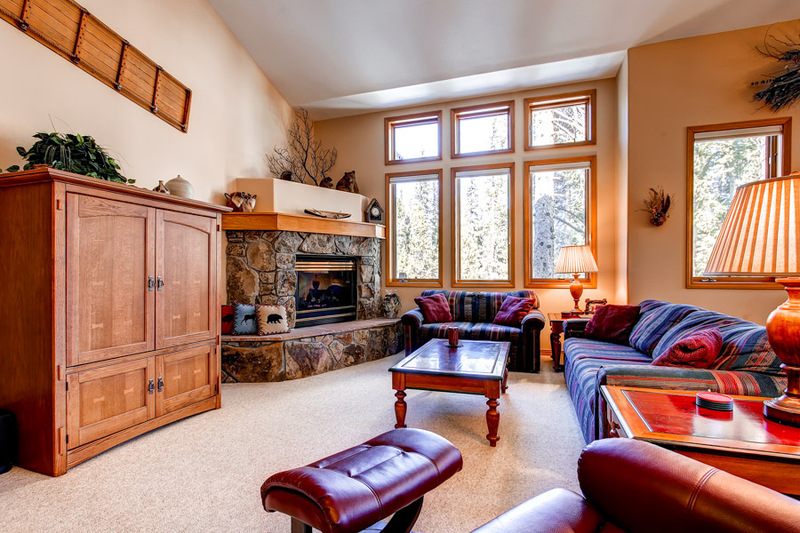 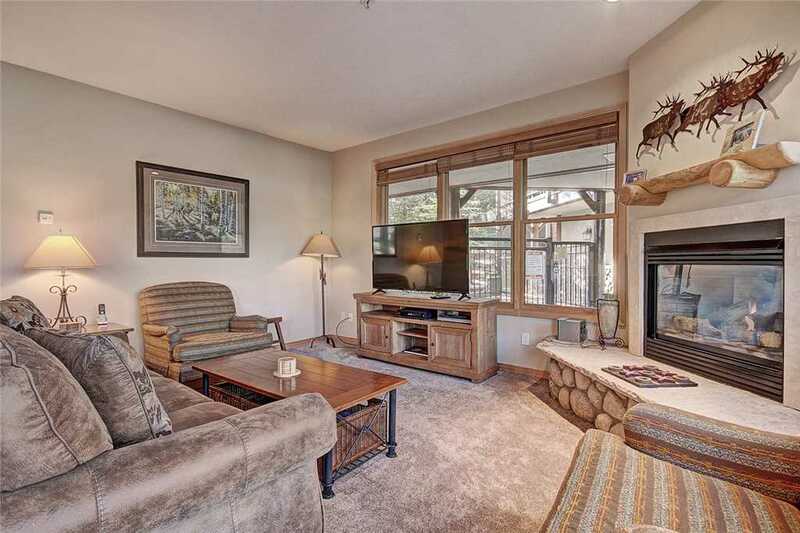 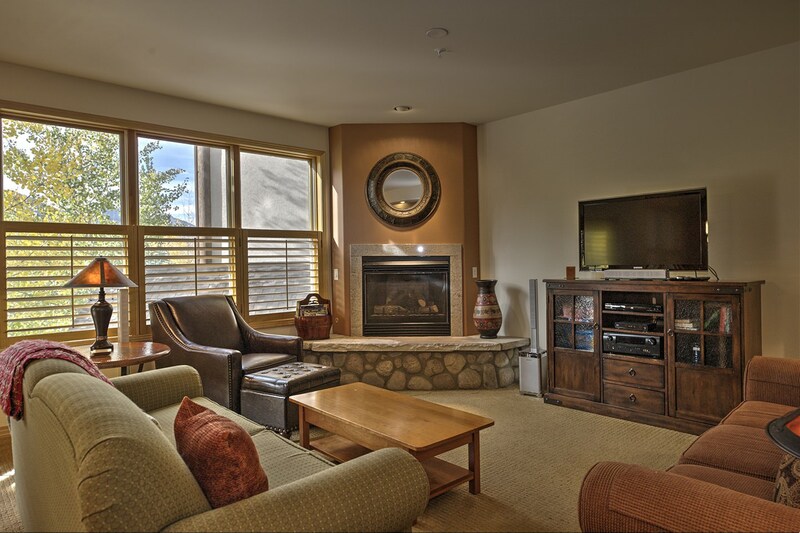 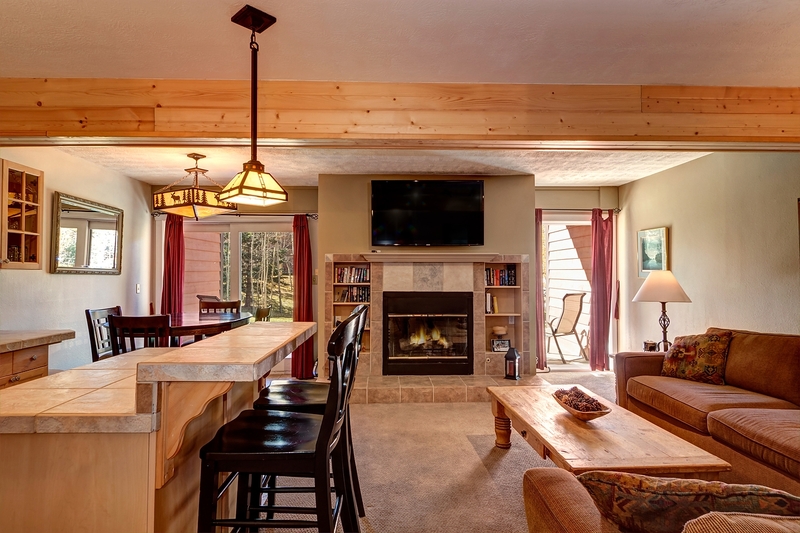 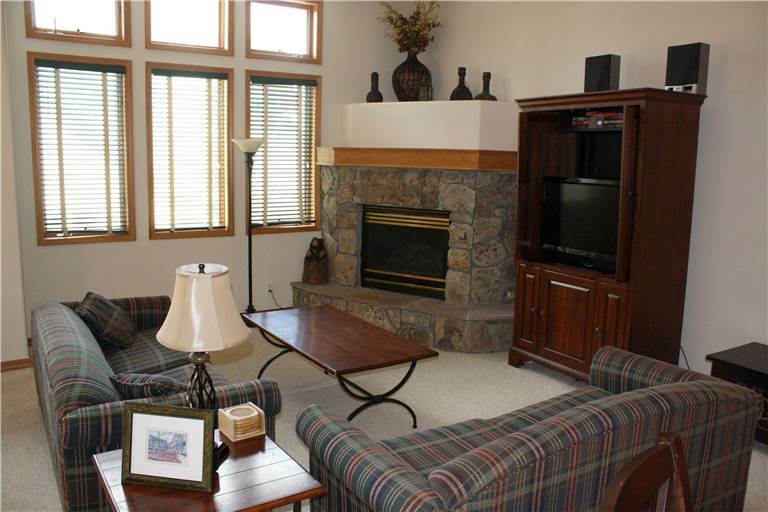 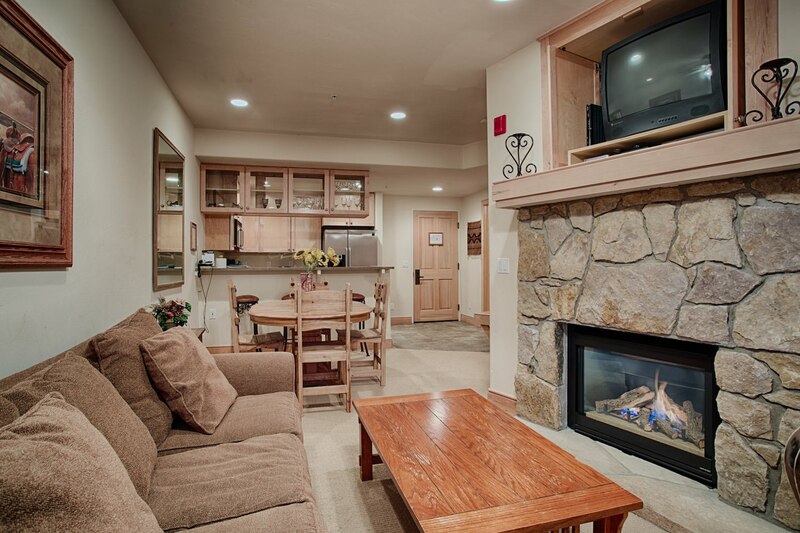 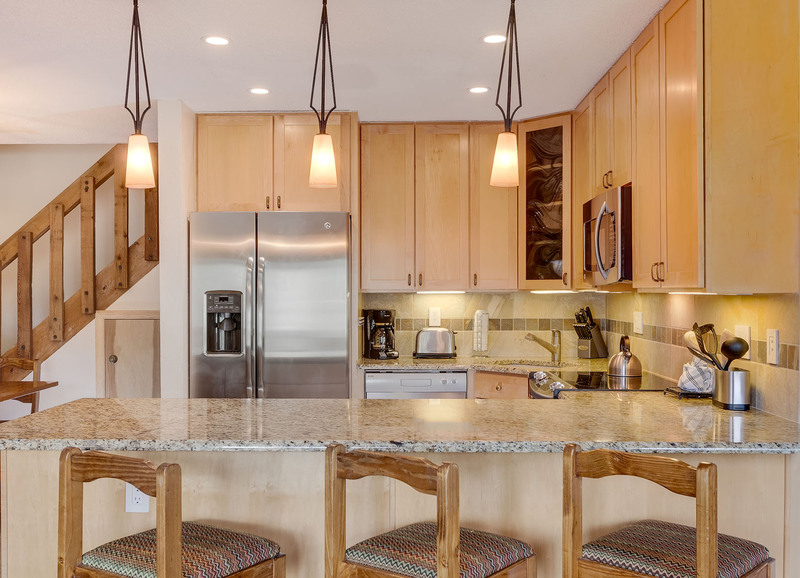 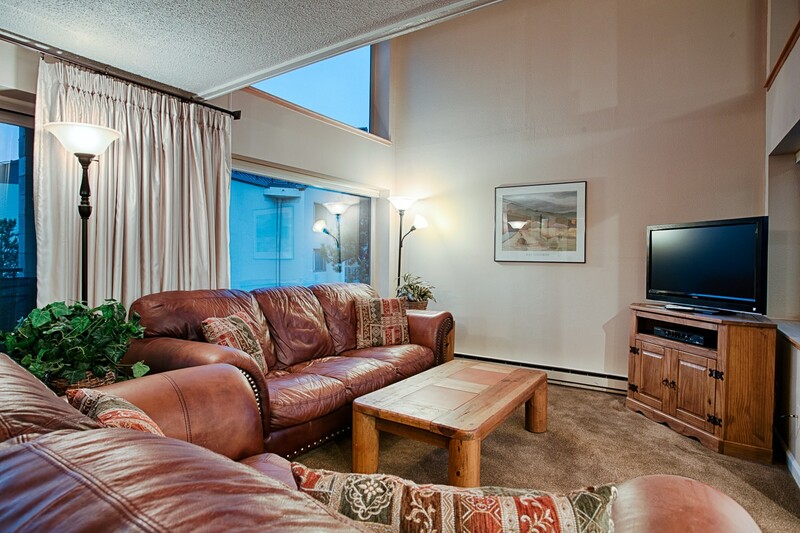 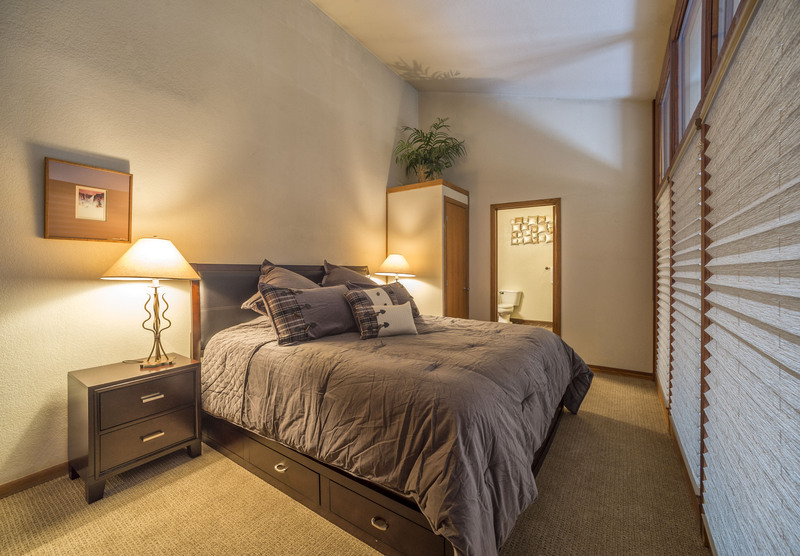 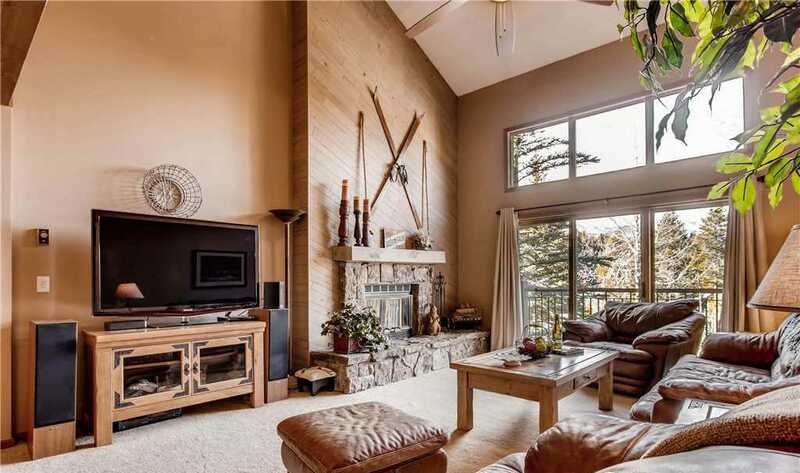 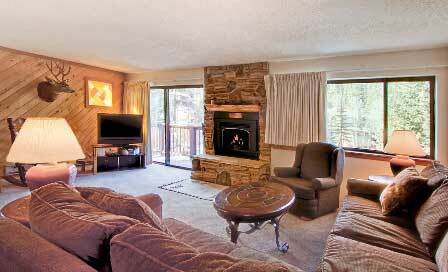 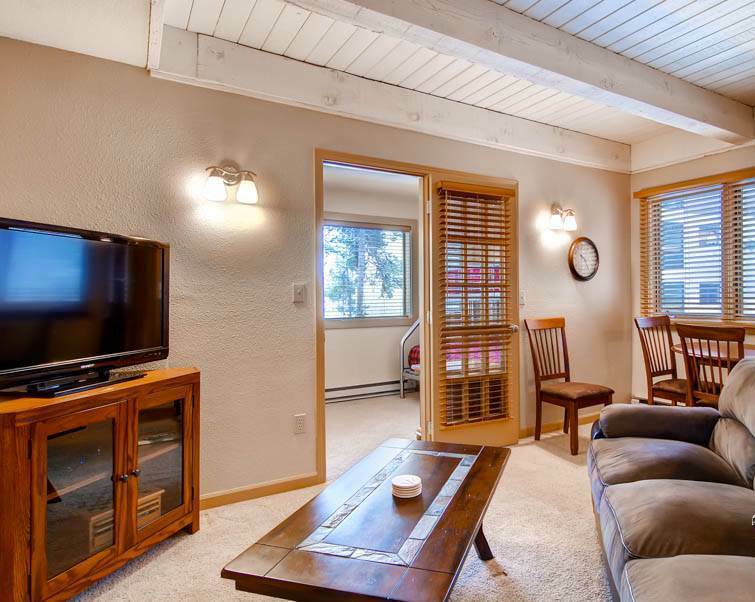 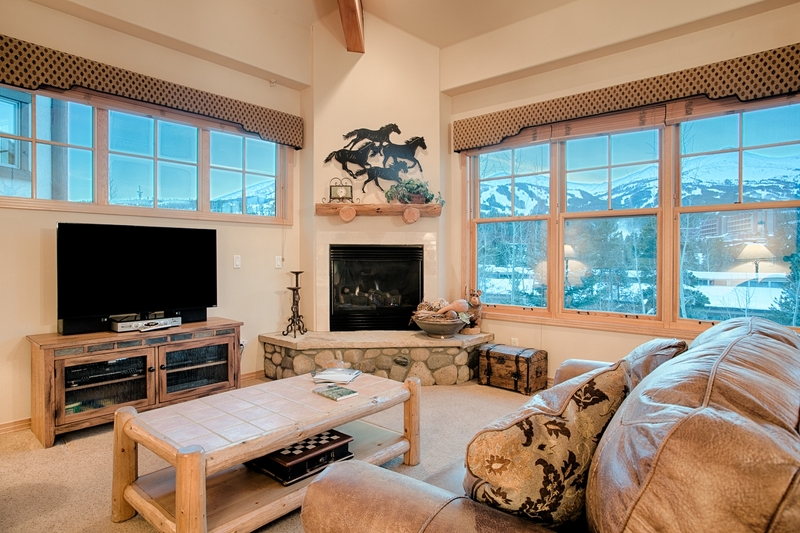 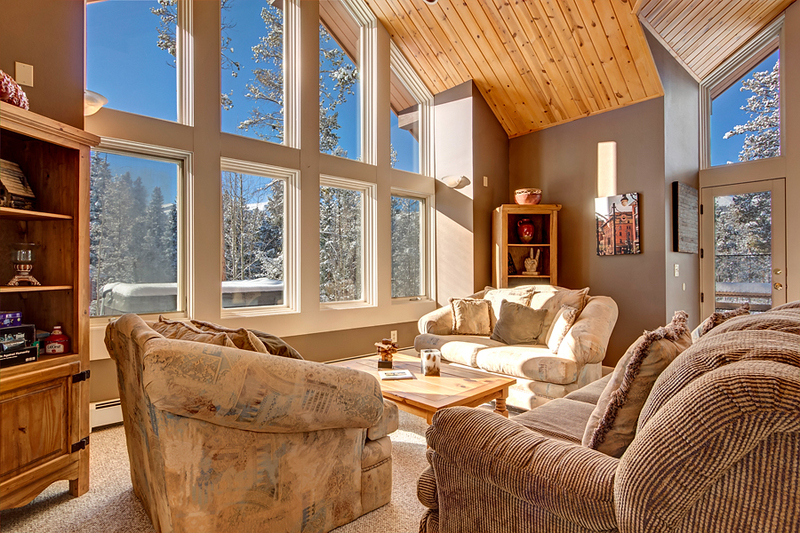 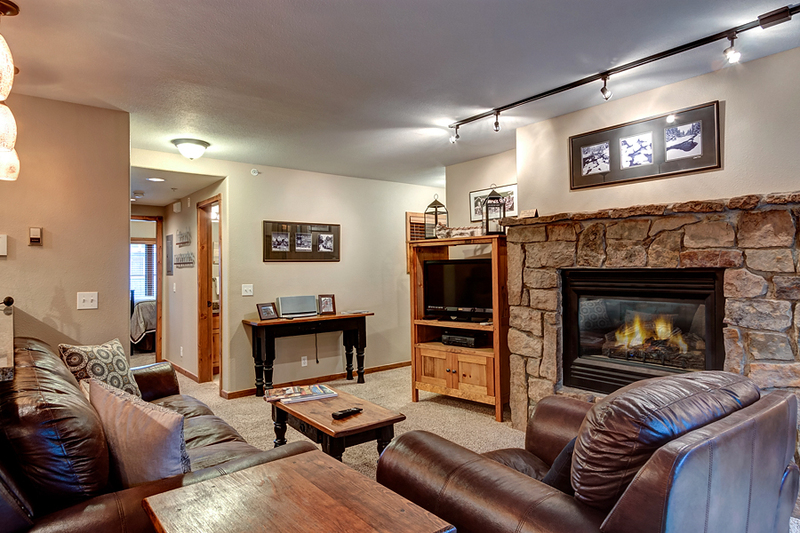 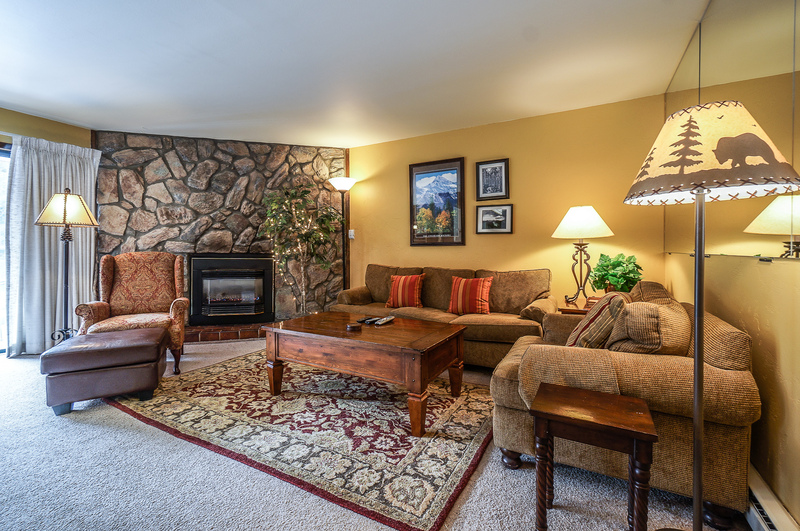 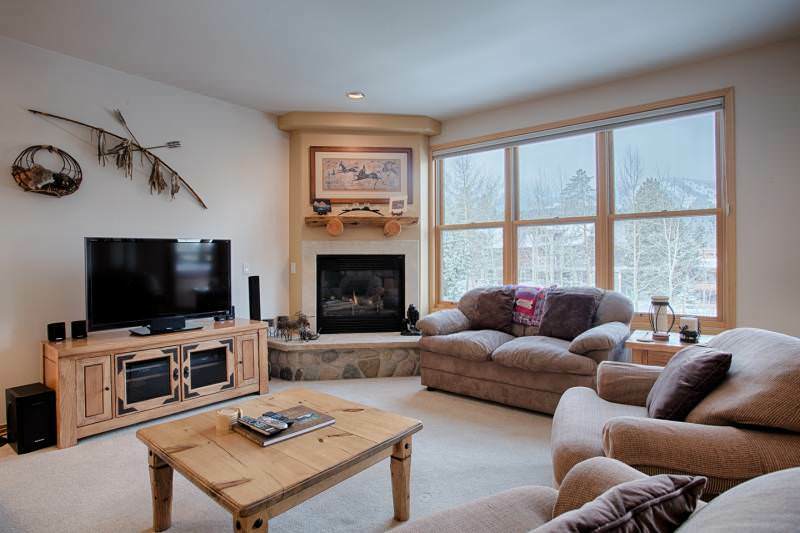 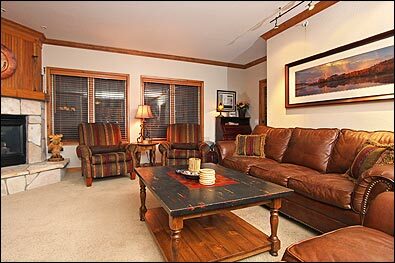 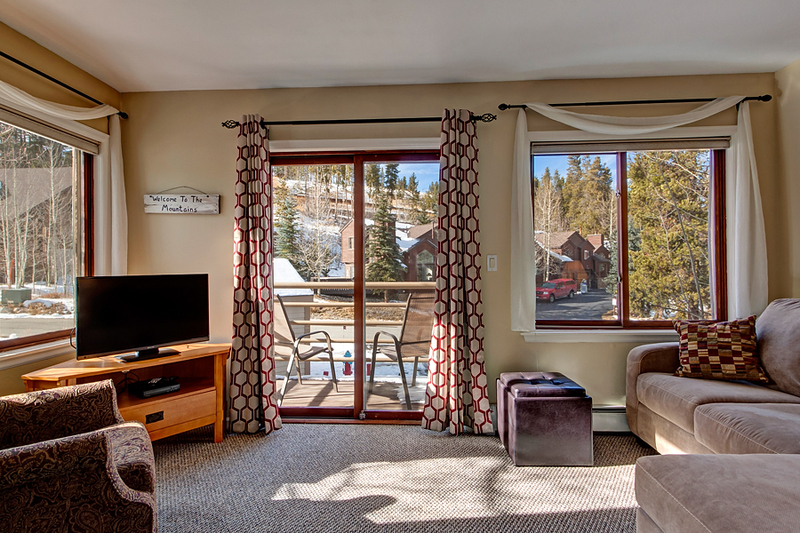 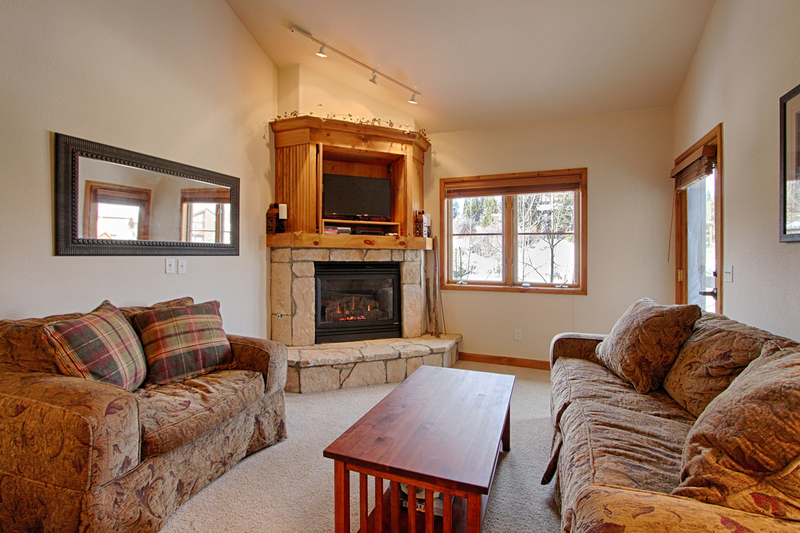 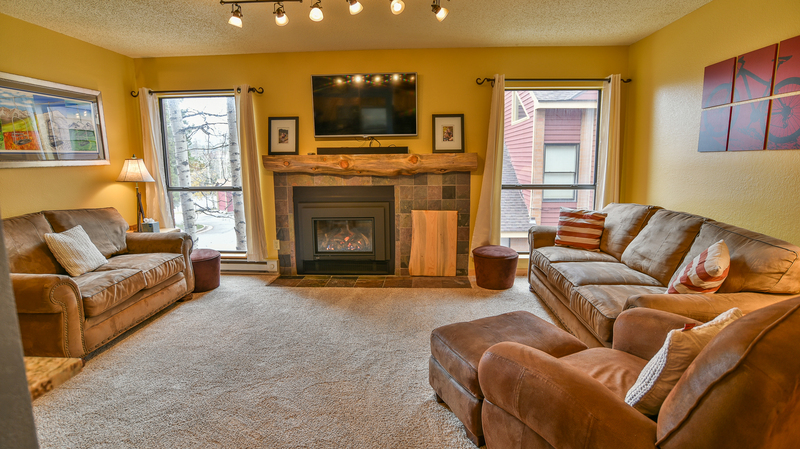 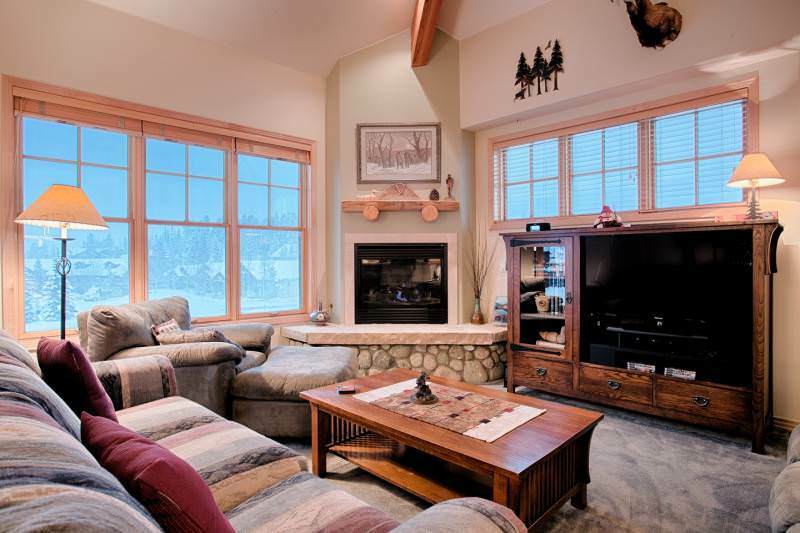 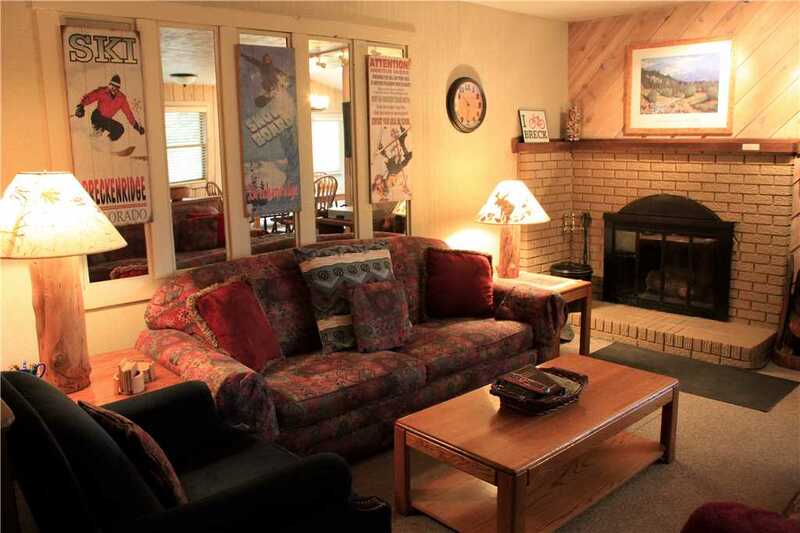 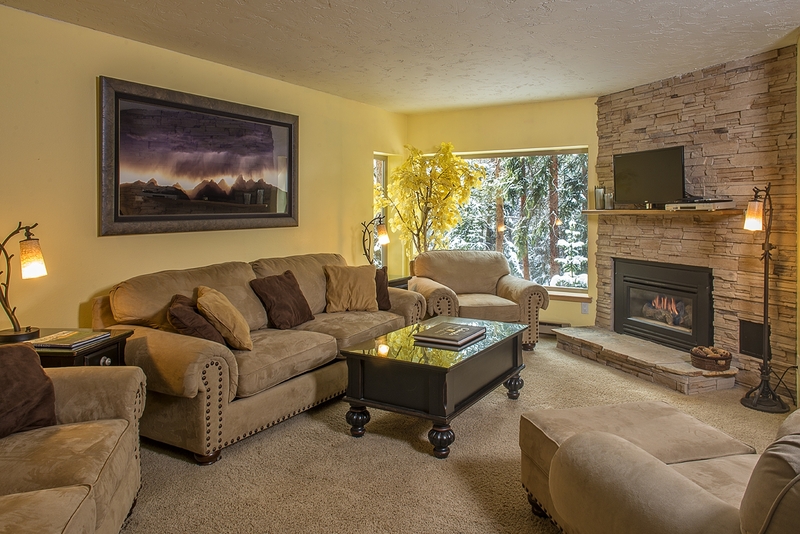 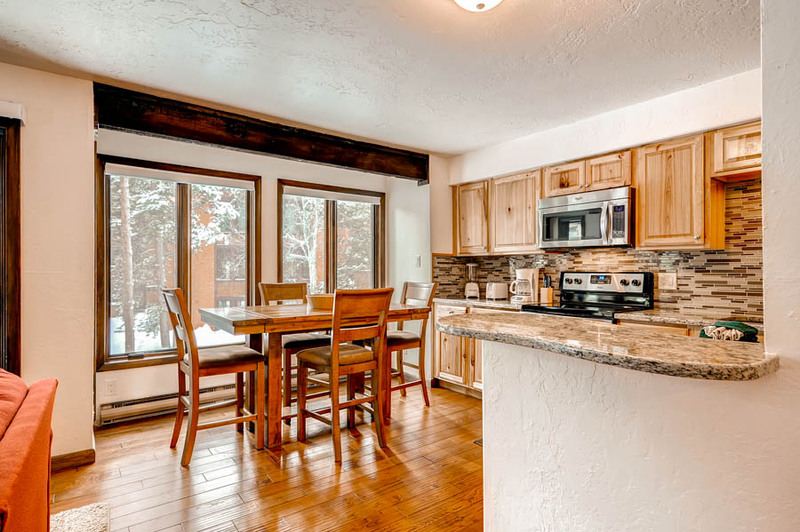 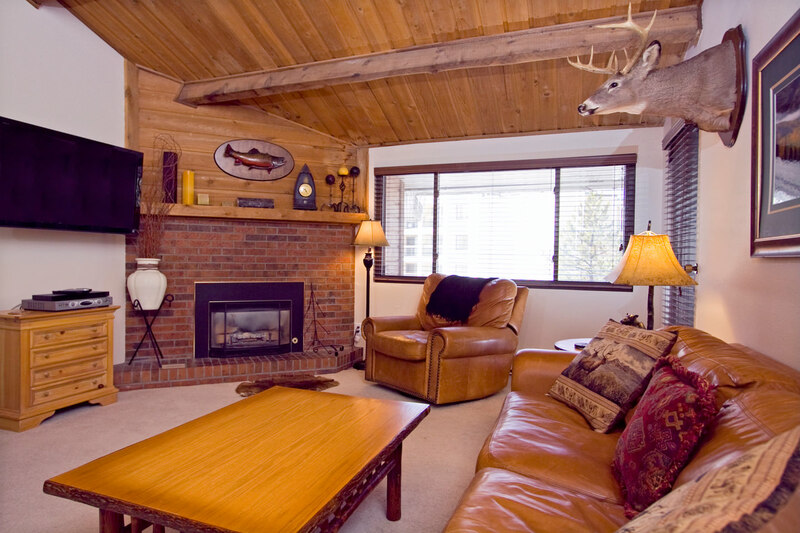 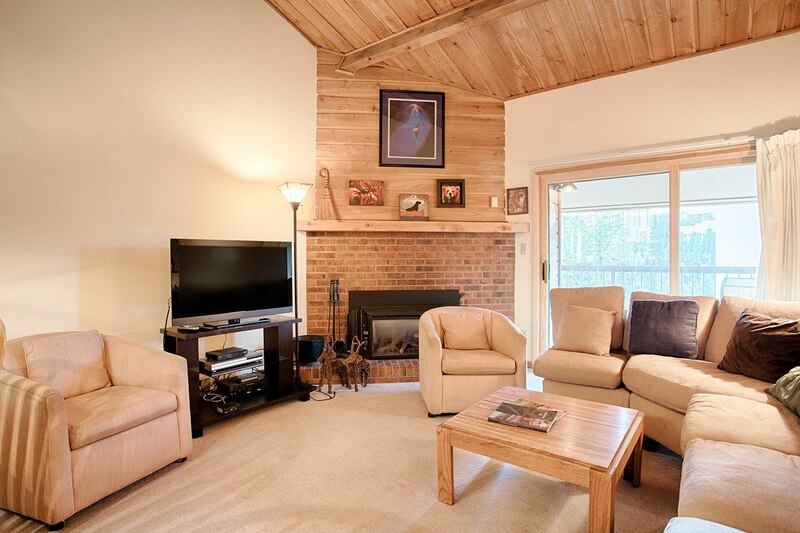 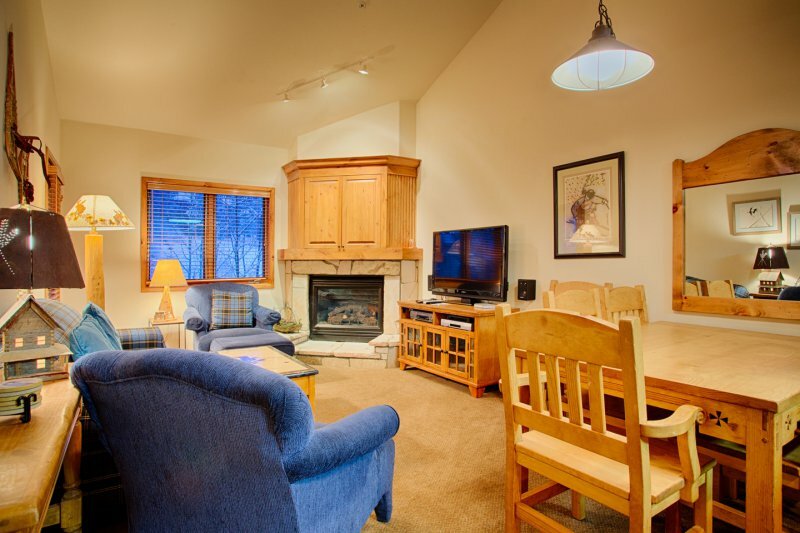 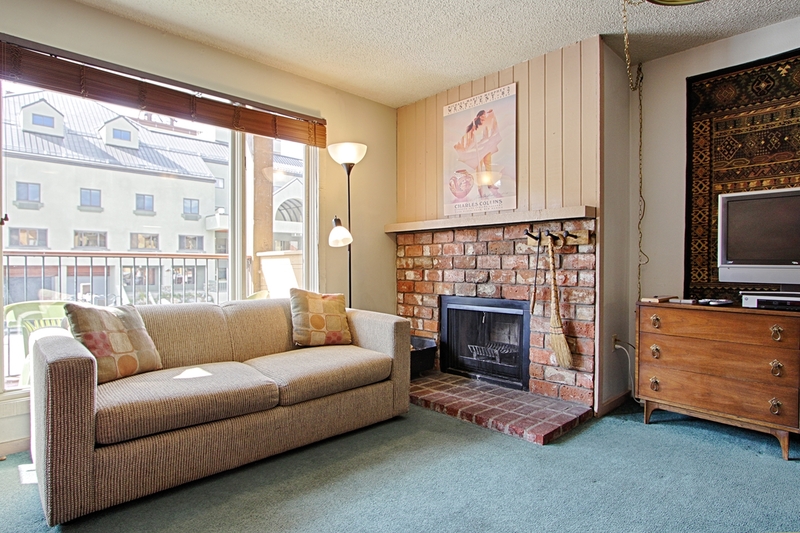 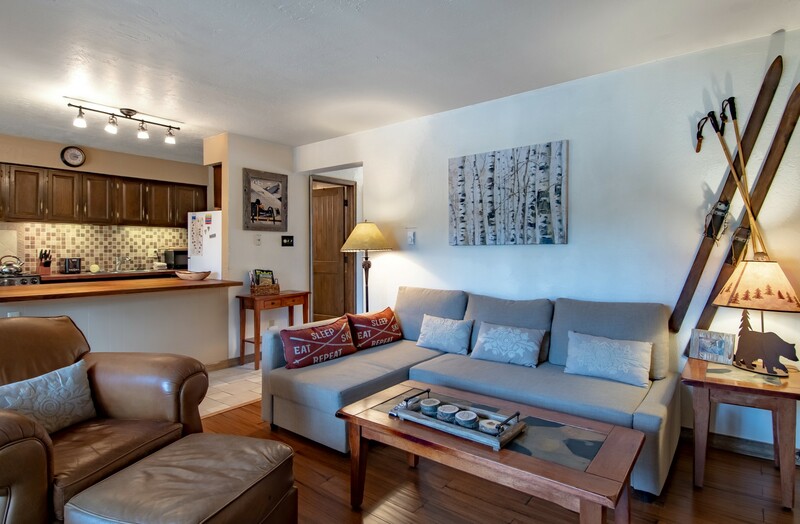 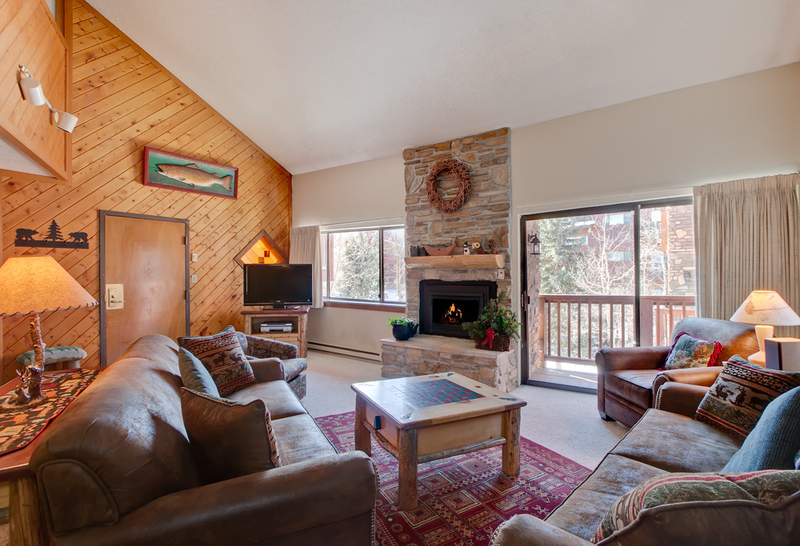 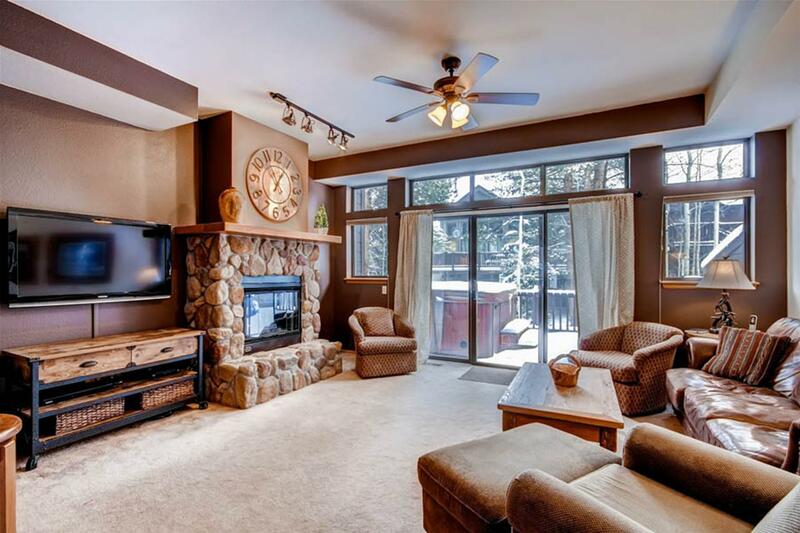 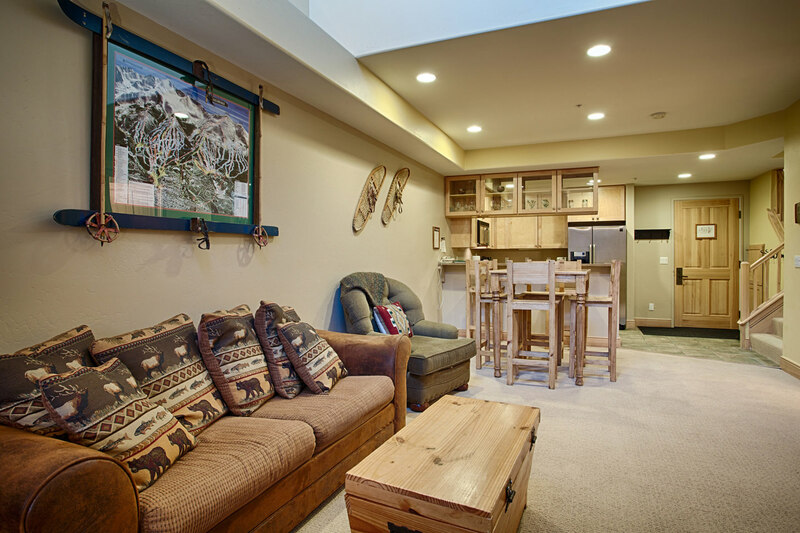 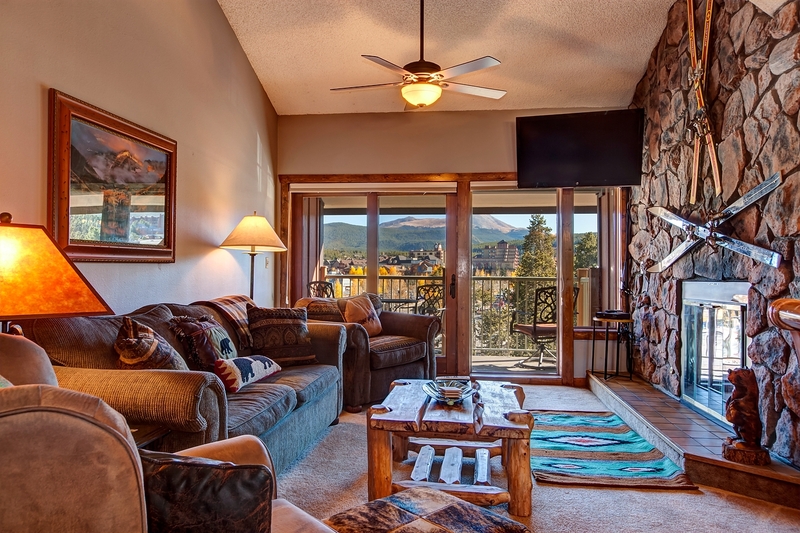 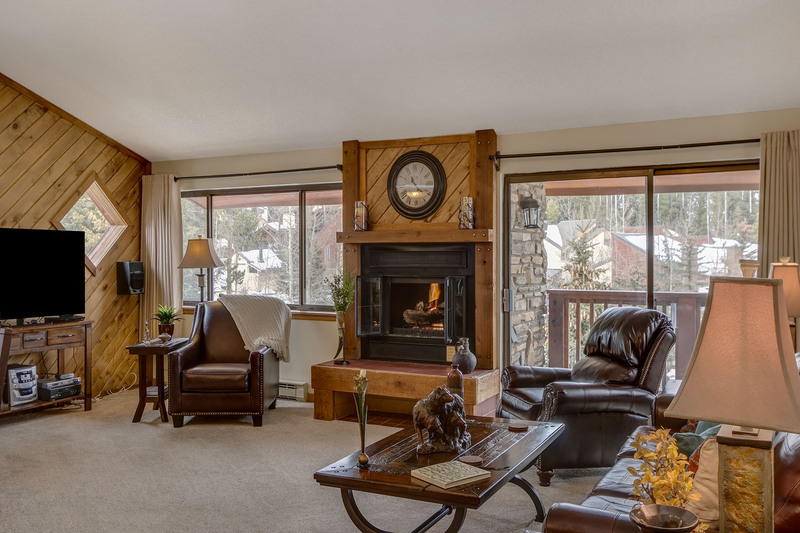 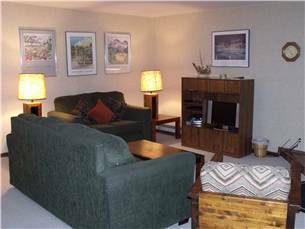 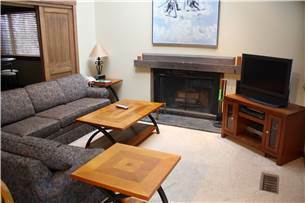 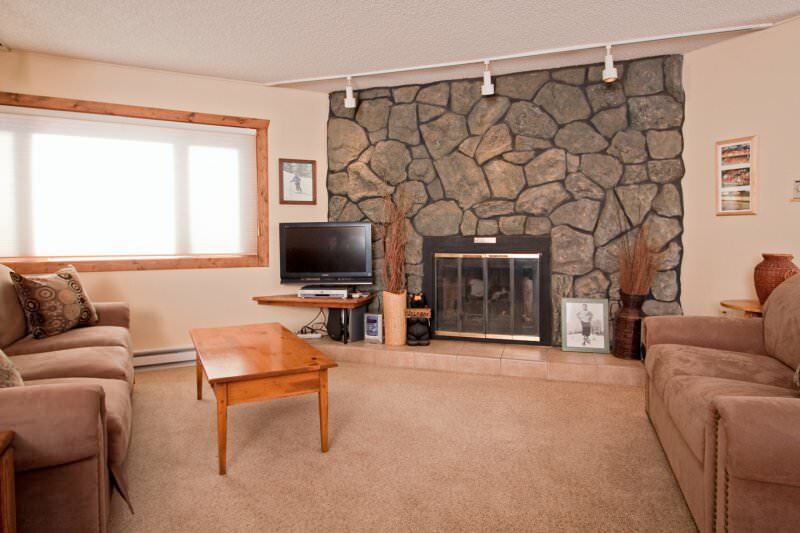 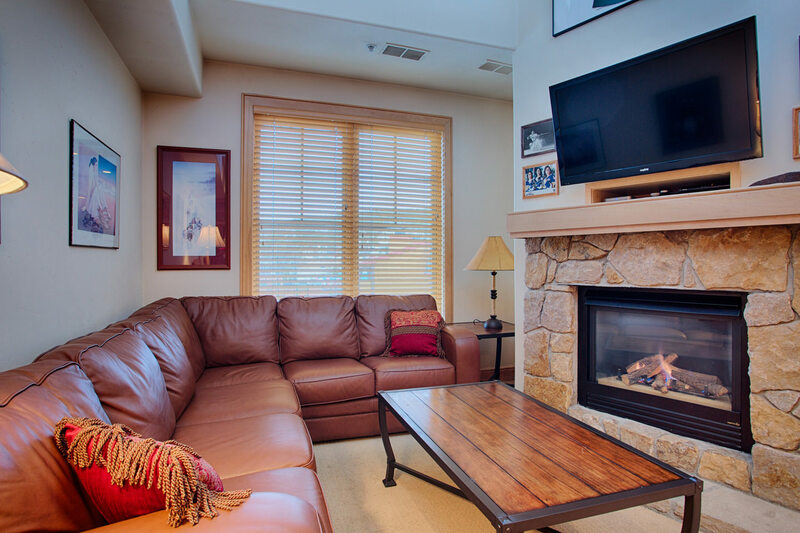 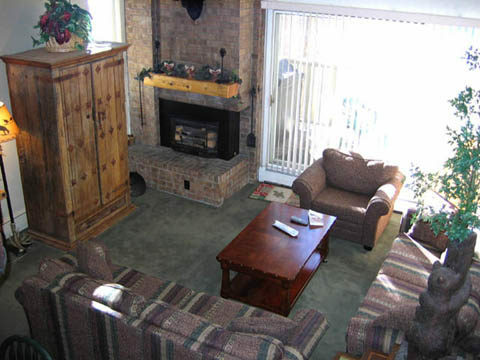 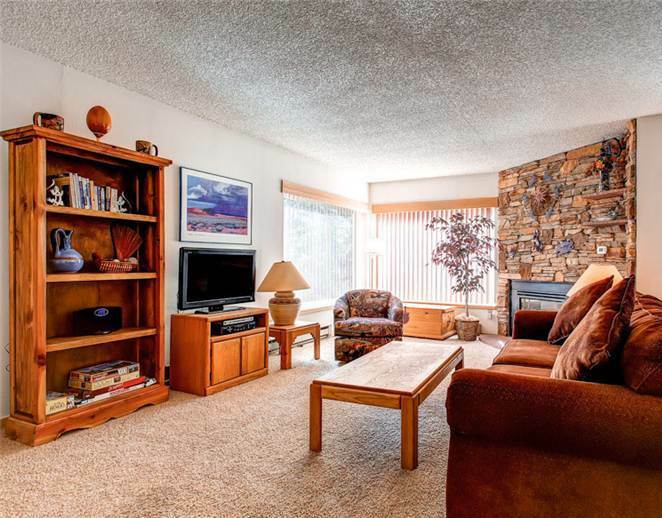 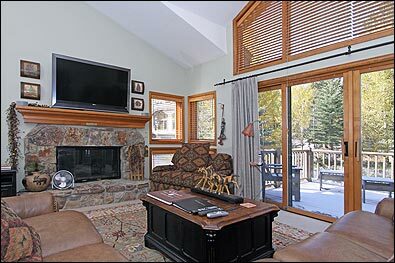 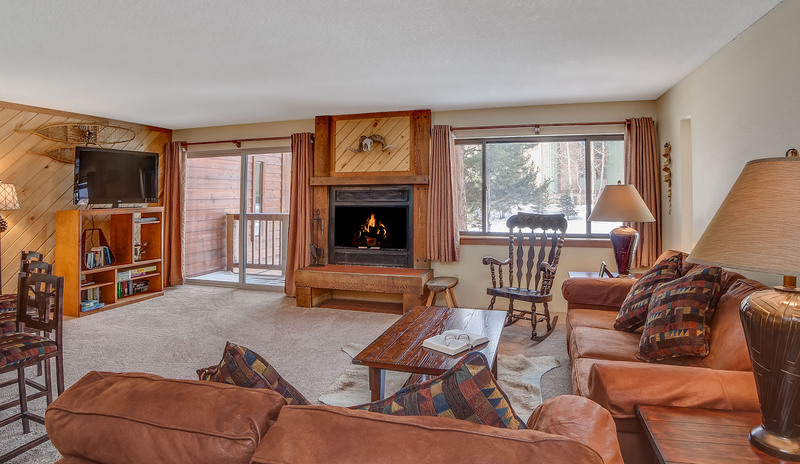 LOCATION – Placer Ridge Townhomes are located in the center of Breckenridge only ½ block from Main Street. 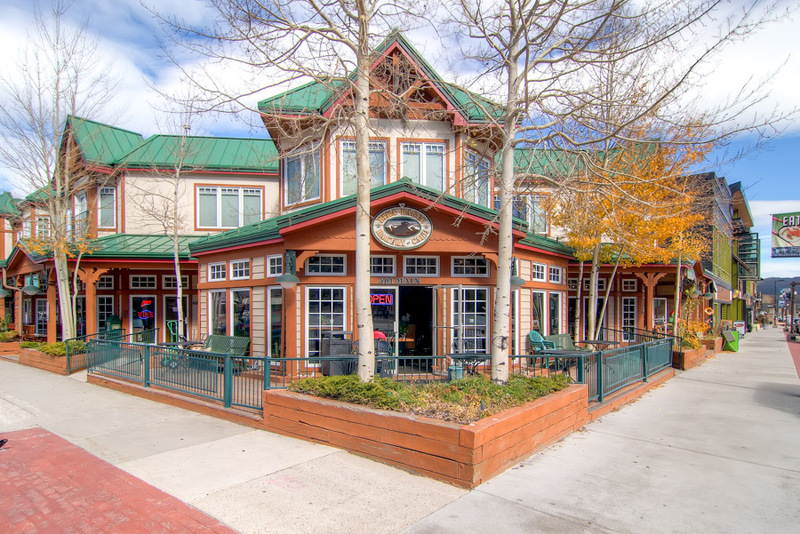 Excellent dining options are close for breakfast, lunch or dinner. 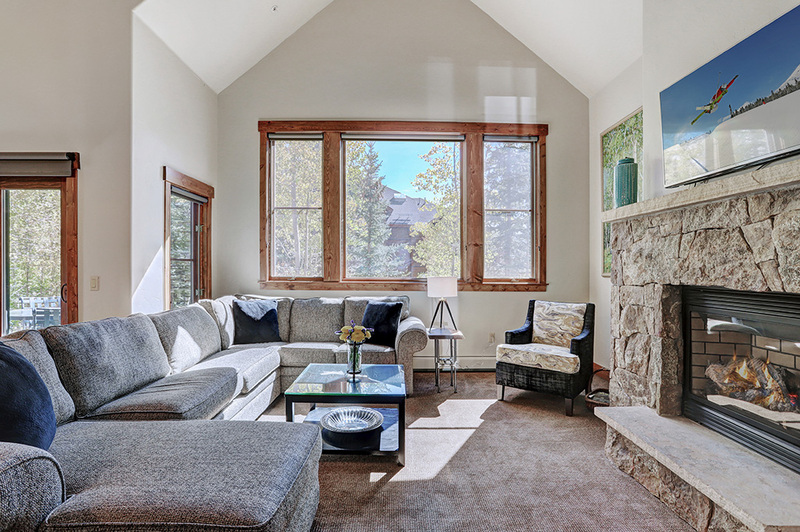 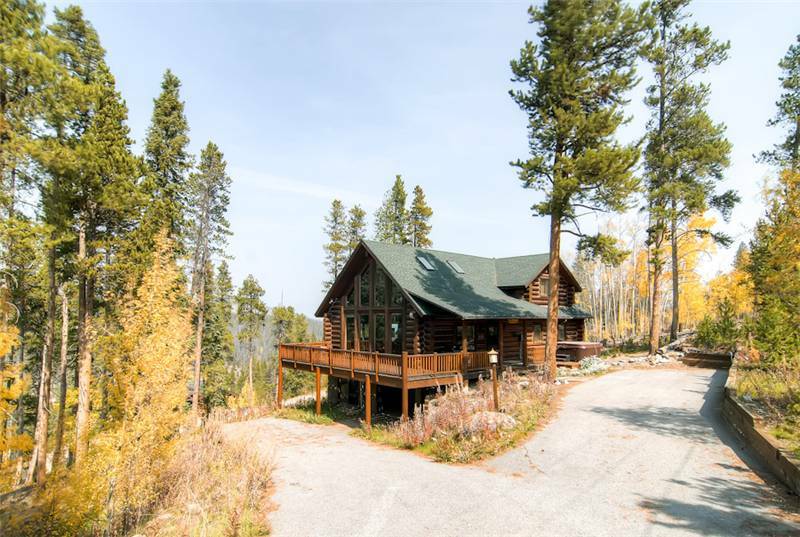 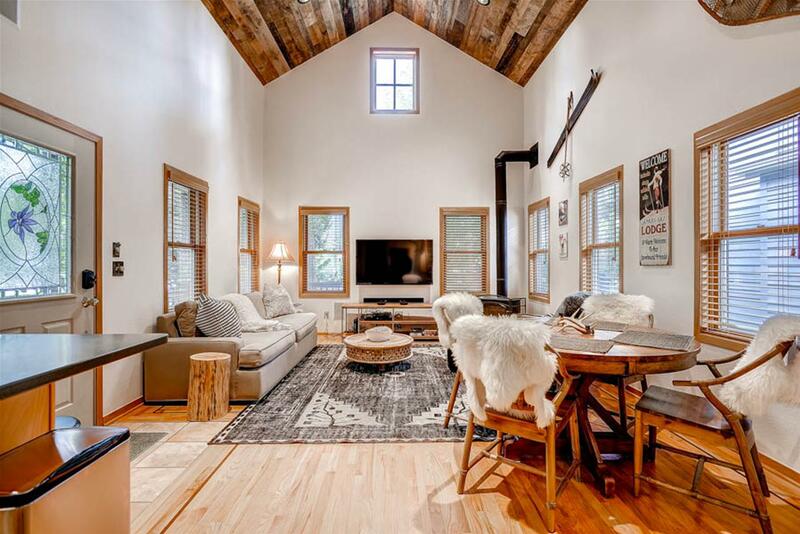 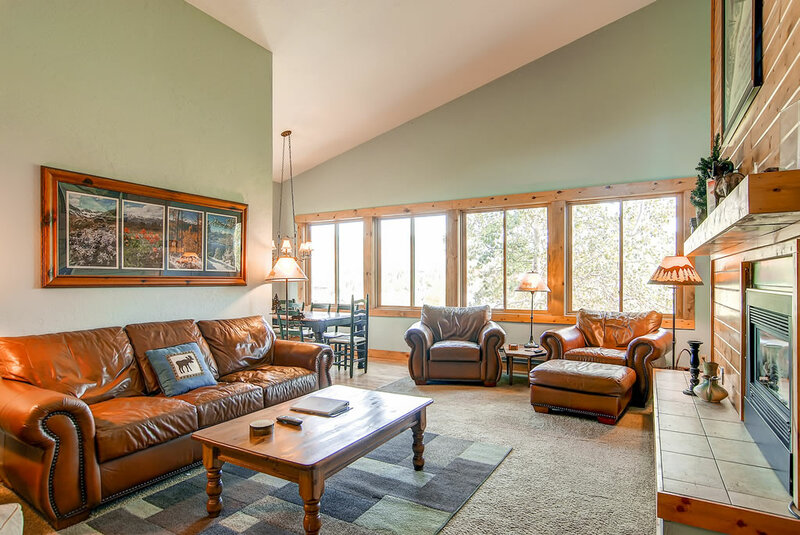 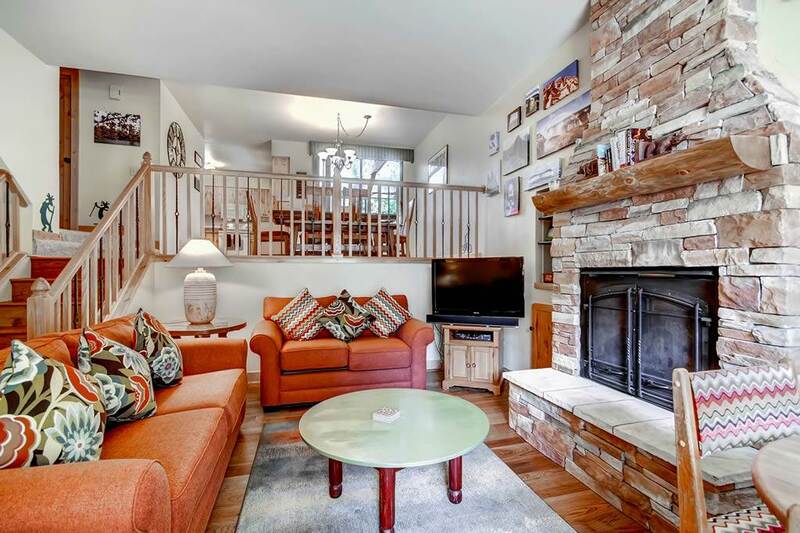 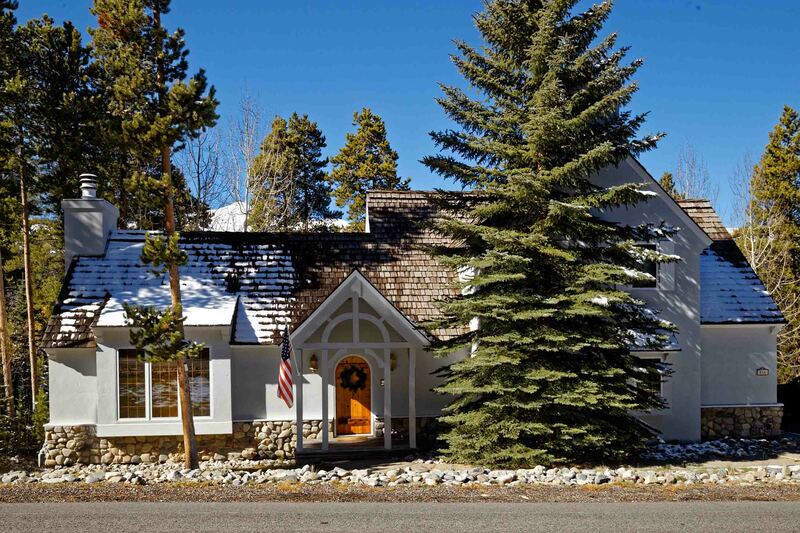 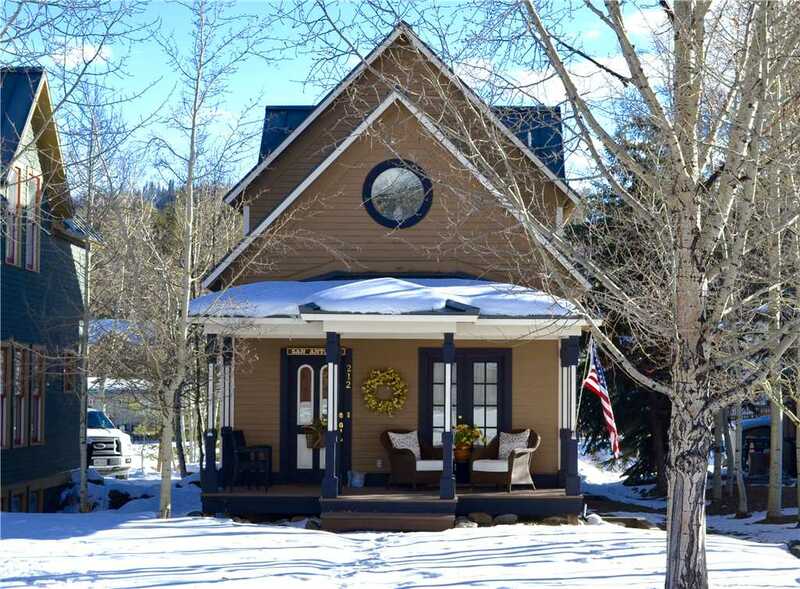 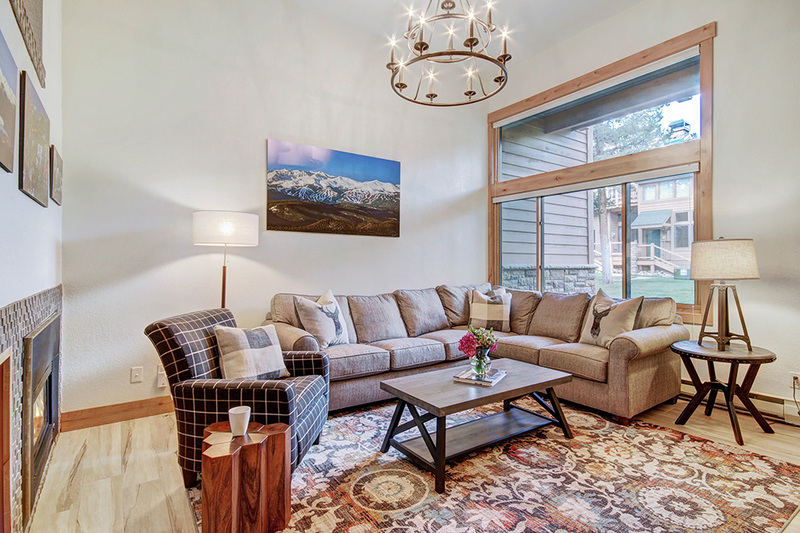 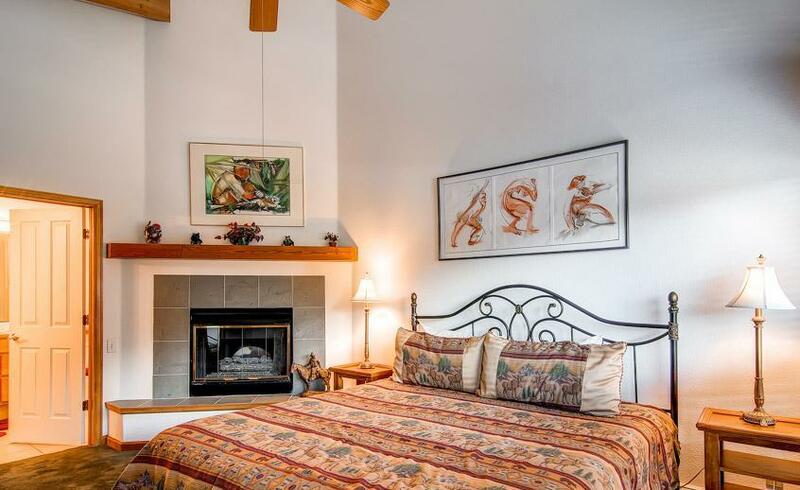 The Breckenridge Historic District encompasses a large portion of downtown and is a highly desirable area for visitors, giving this property the perfect year-round location. 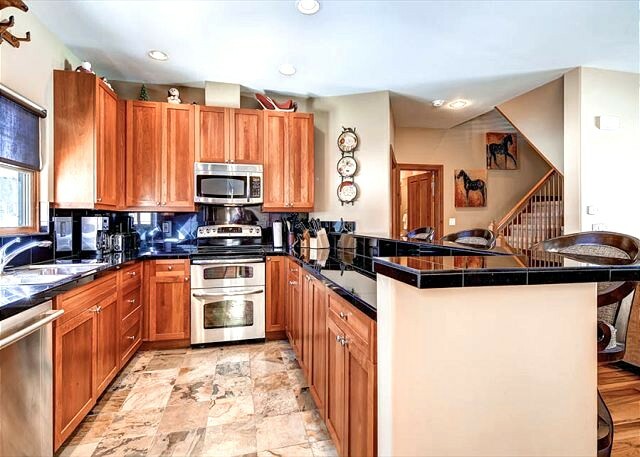 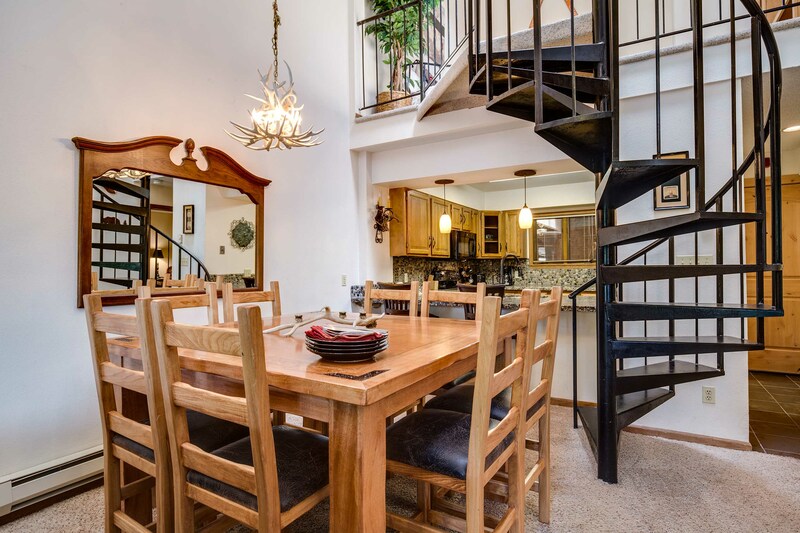 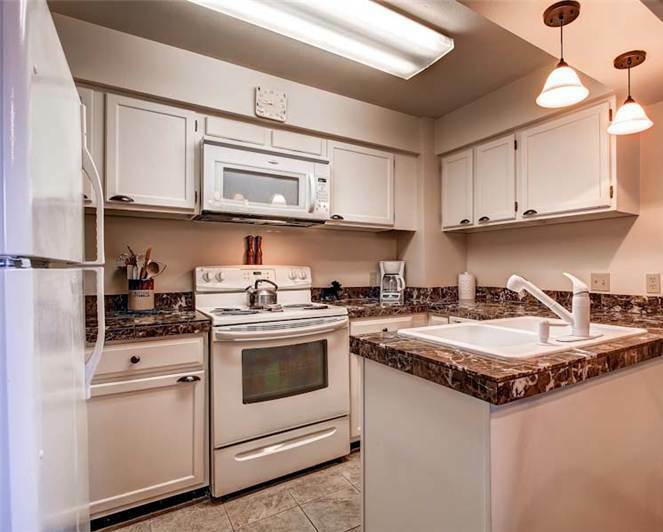 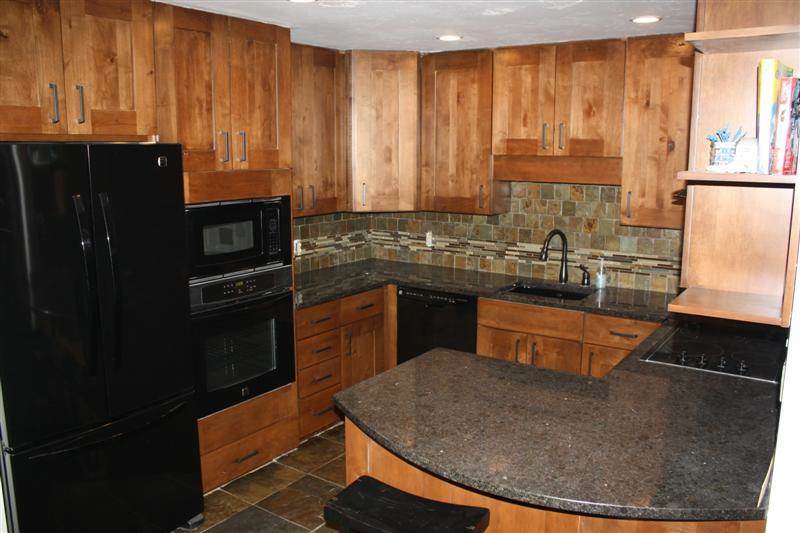 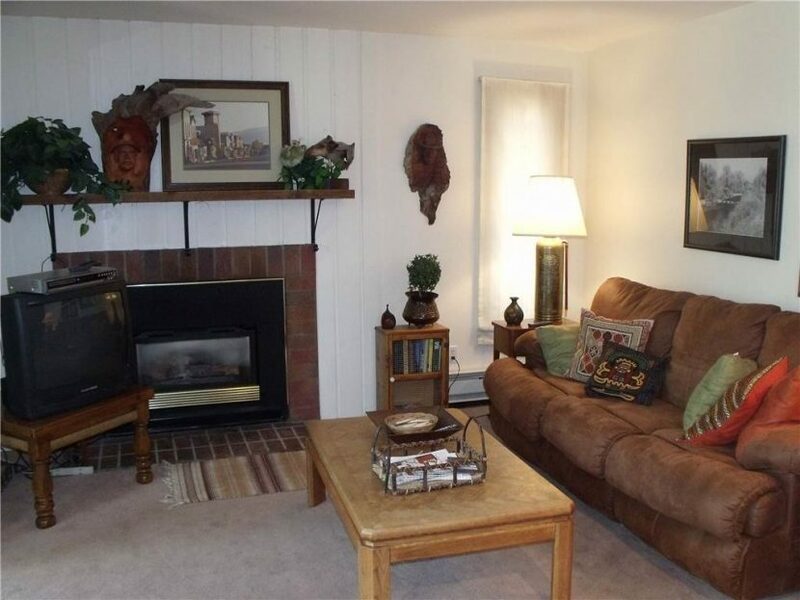 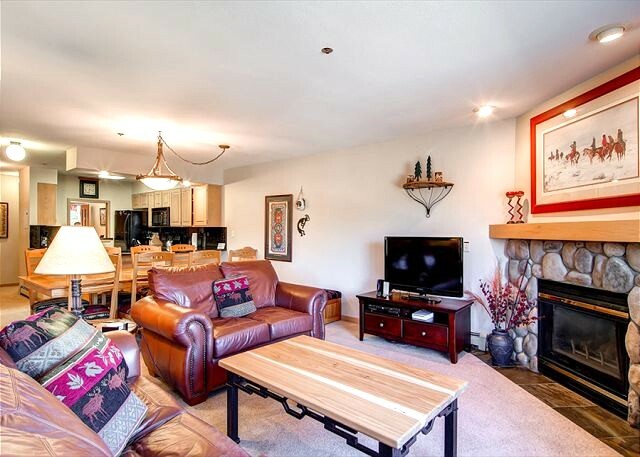 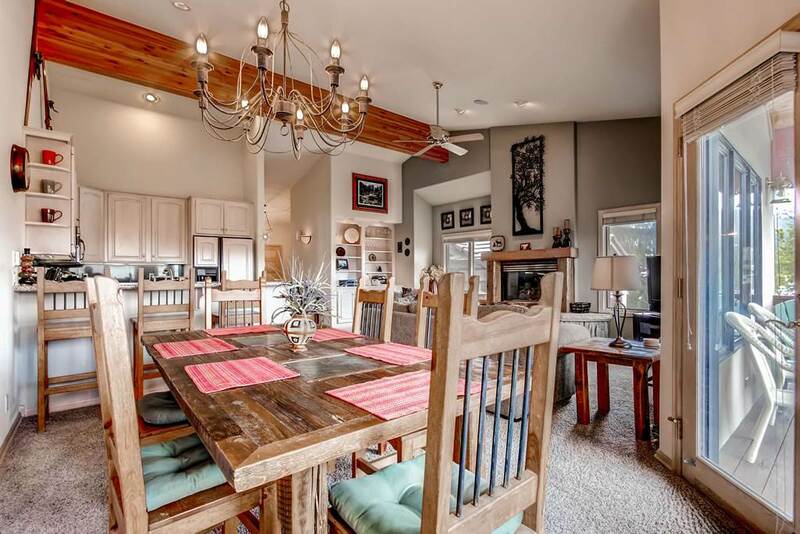 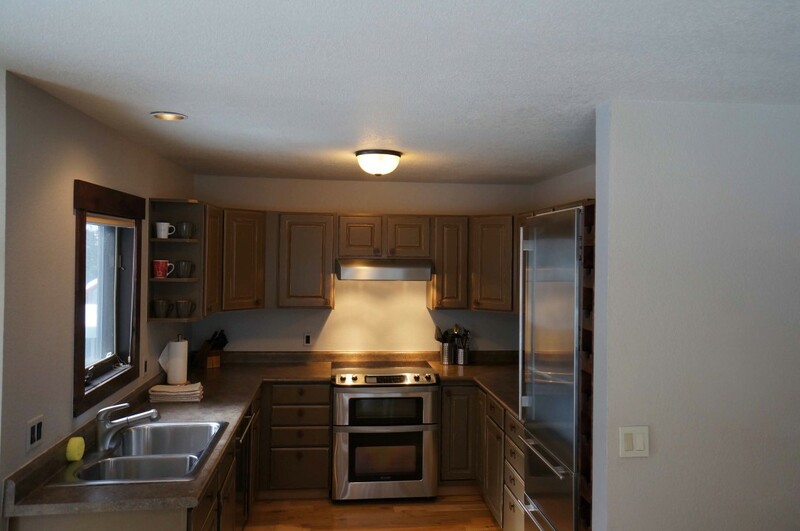 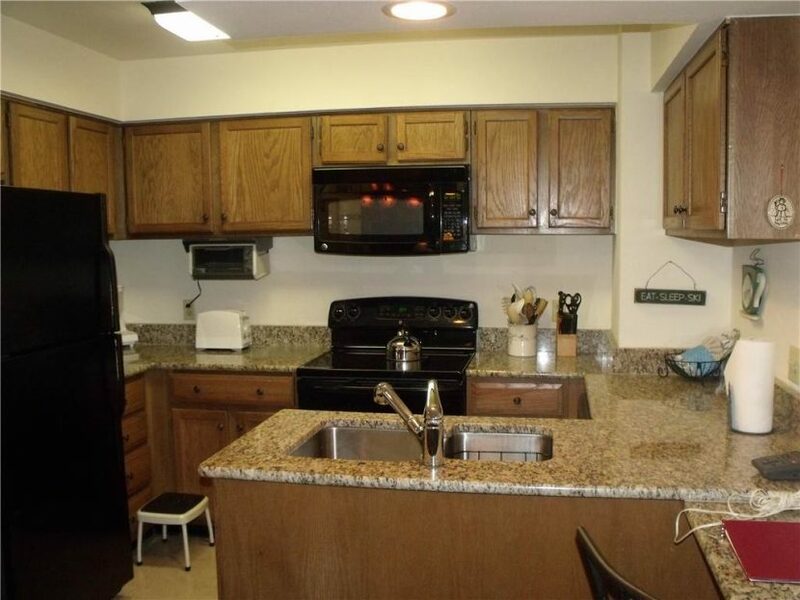 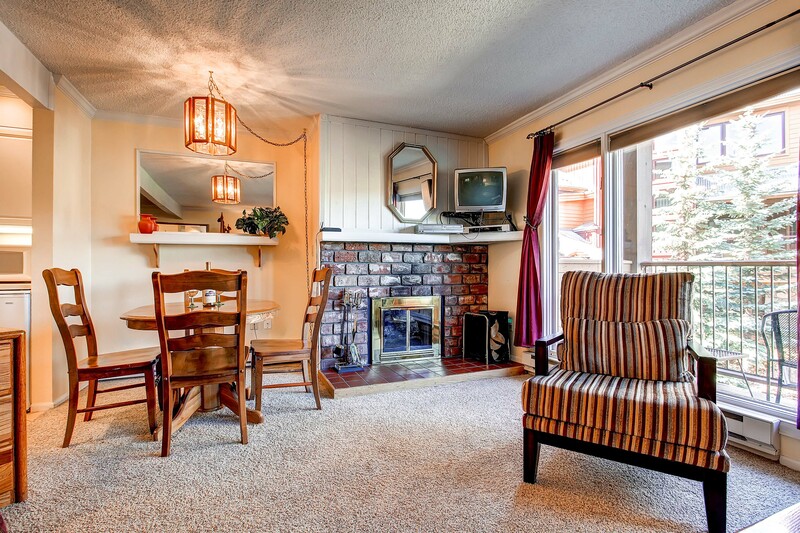 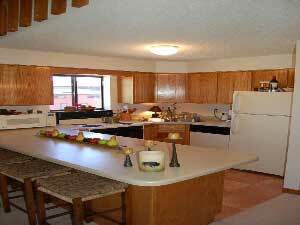 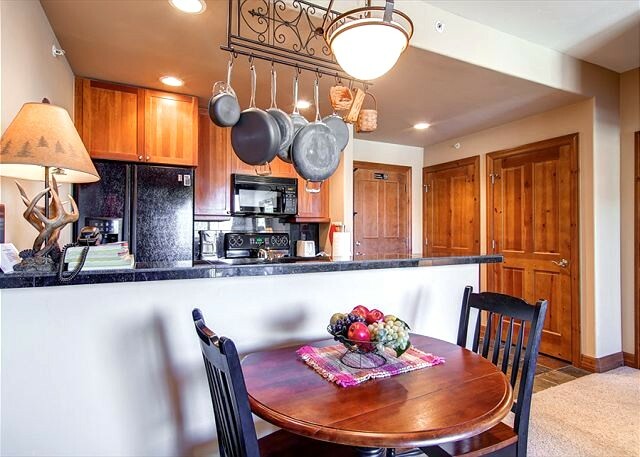 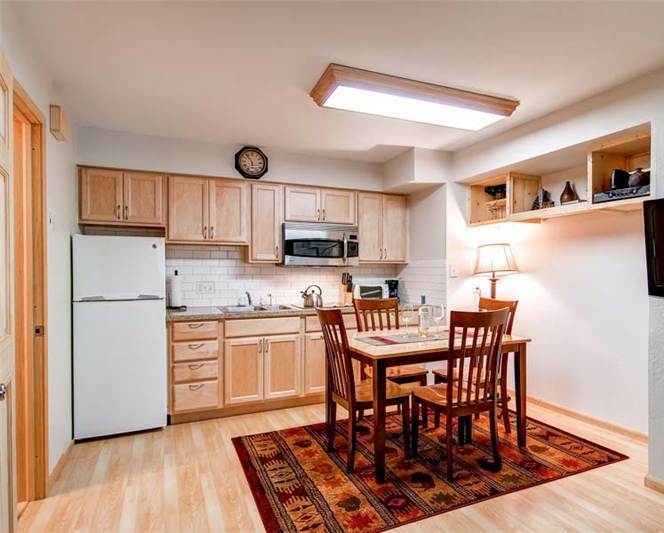 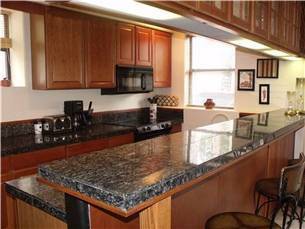 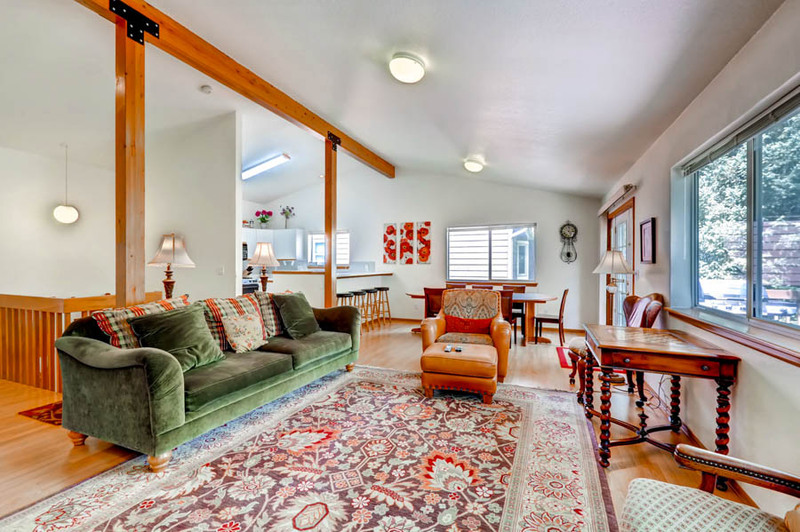 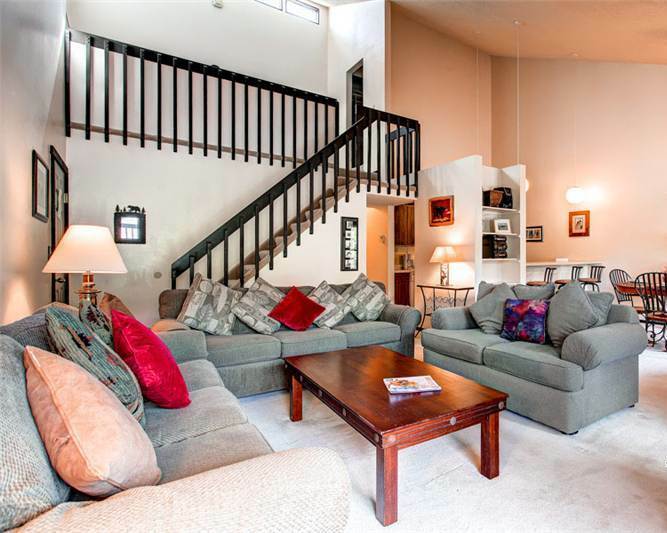 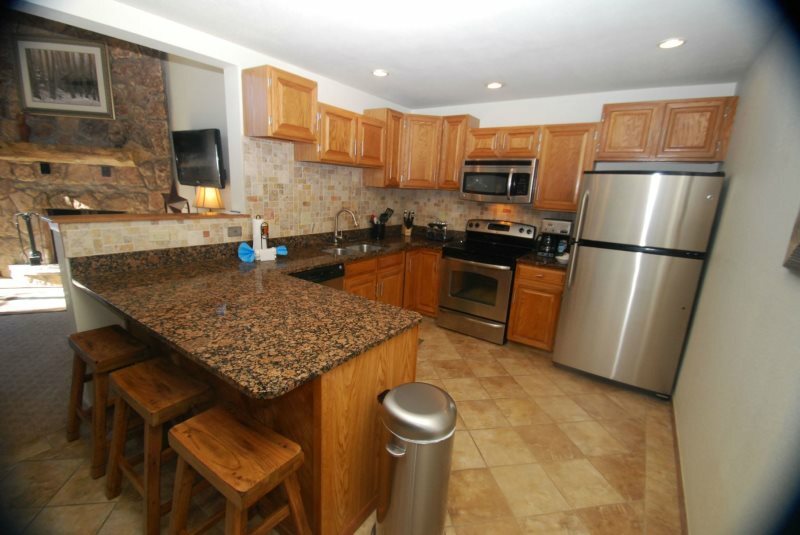 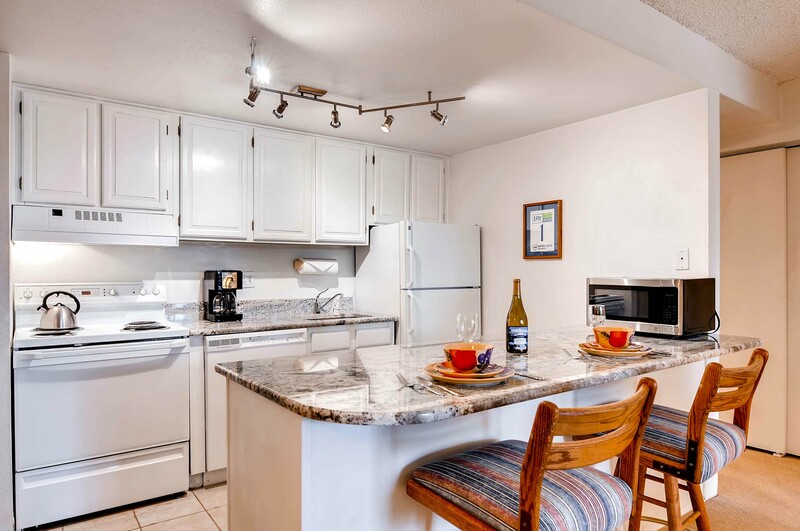 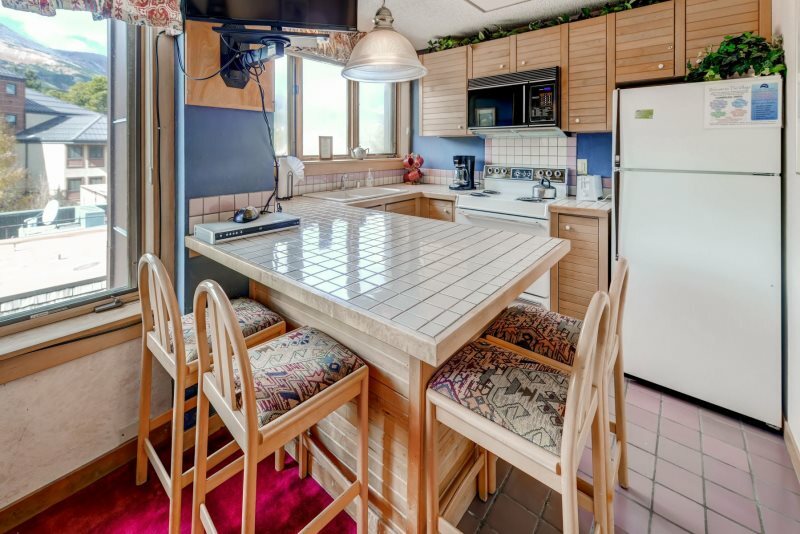 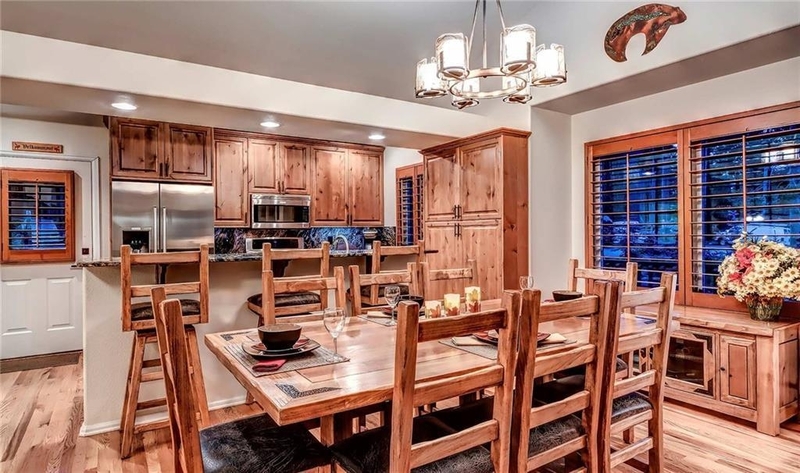 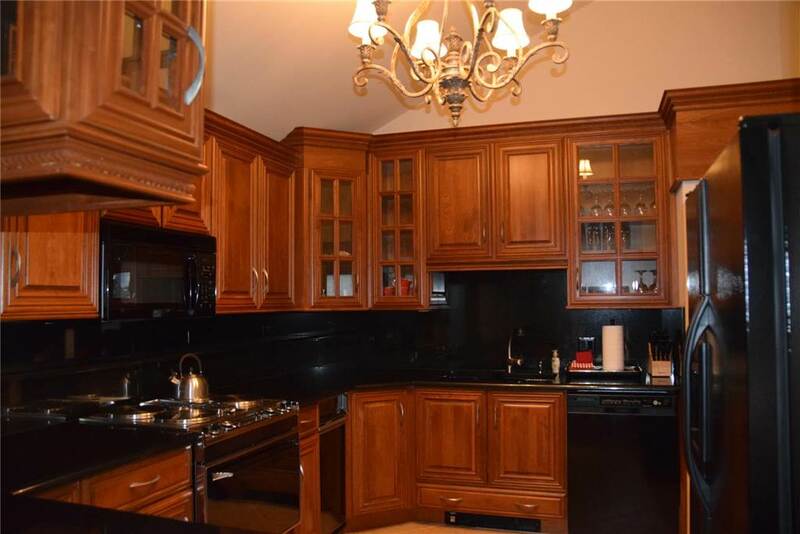 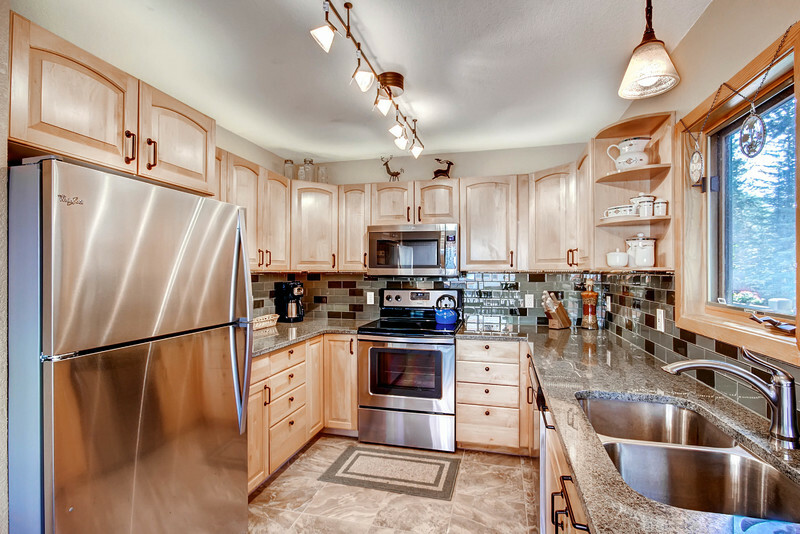 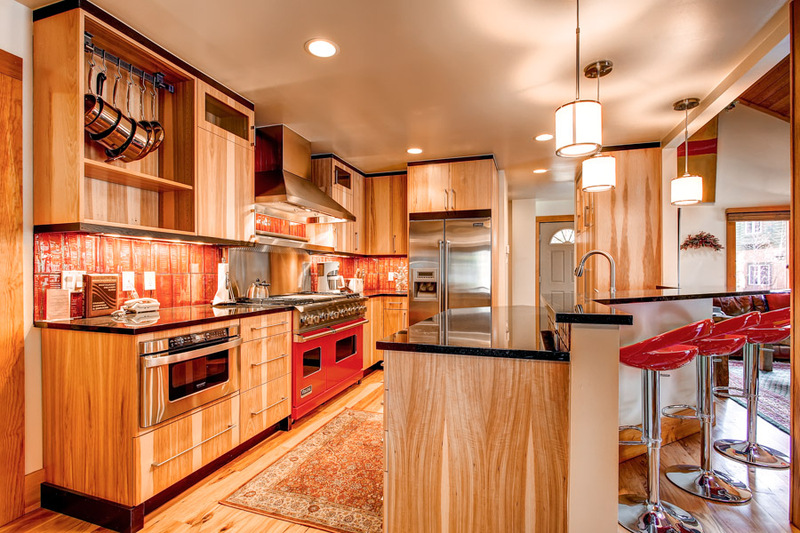 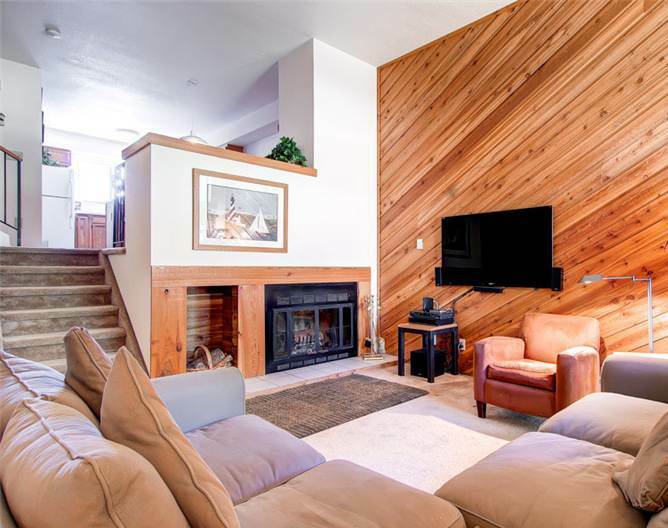 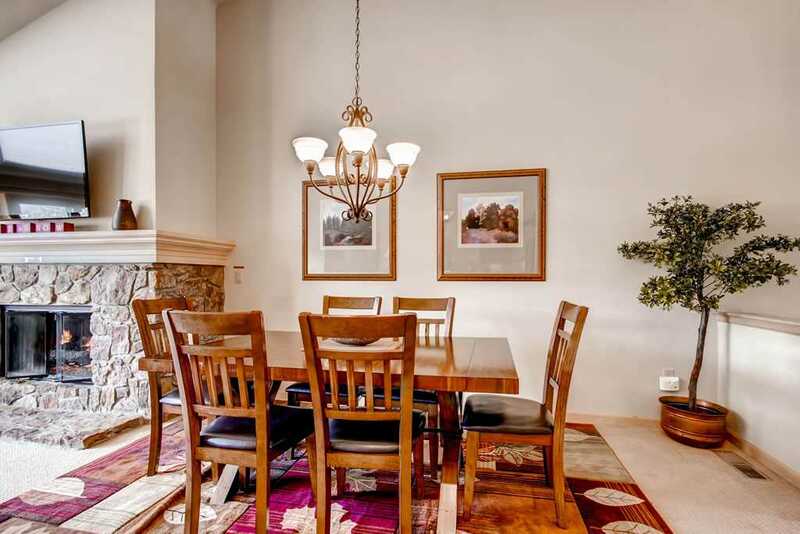 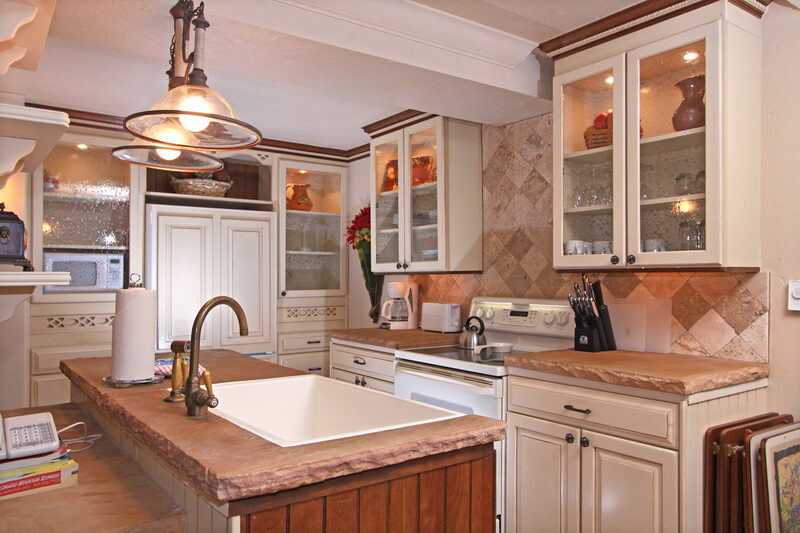 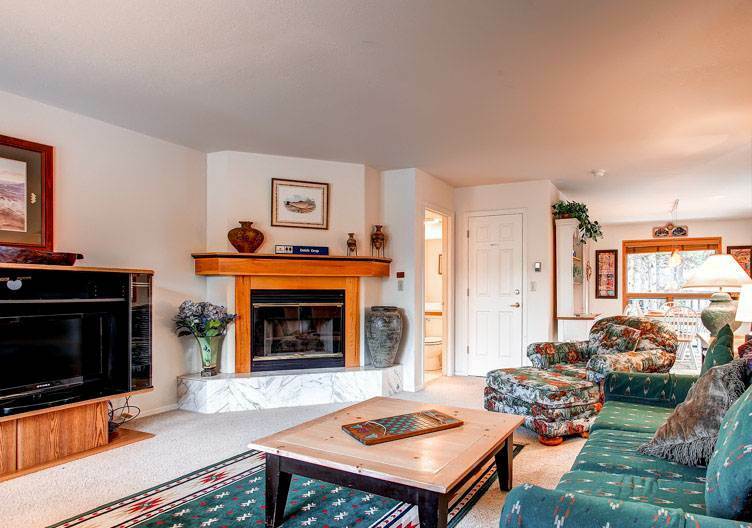 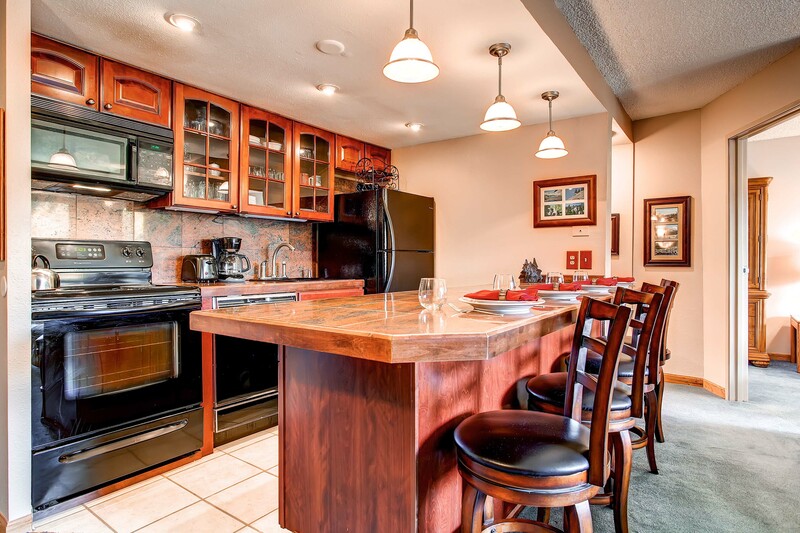 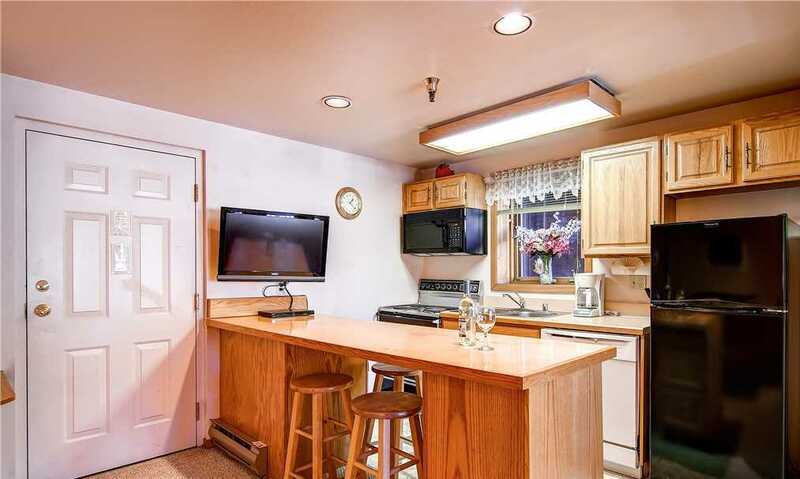 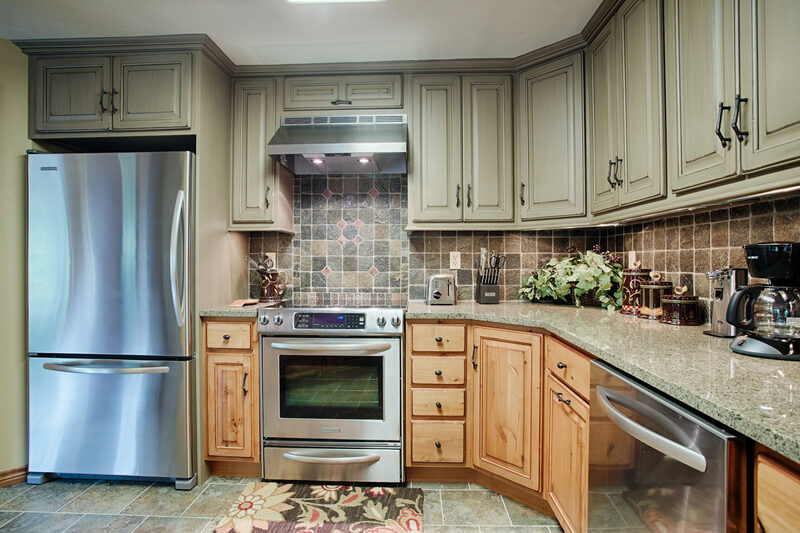 AMENITIES – This three-bedroom, three-story townhome offers a well-appointed kitchen which provides a great entertaining area to gather and enjoy cooking a meal together. 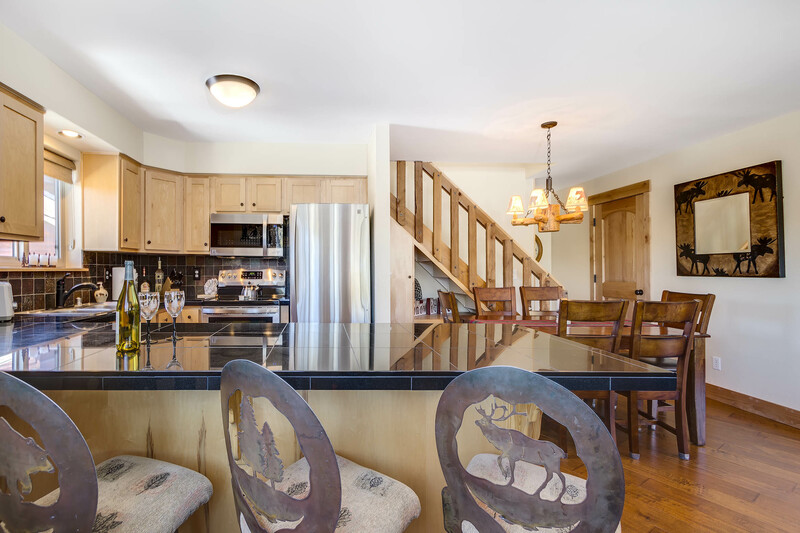 The open floor plan of the main level extends beyond the kitchen into the living and dining area with plenty of space to relax. 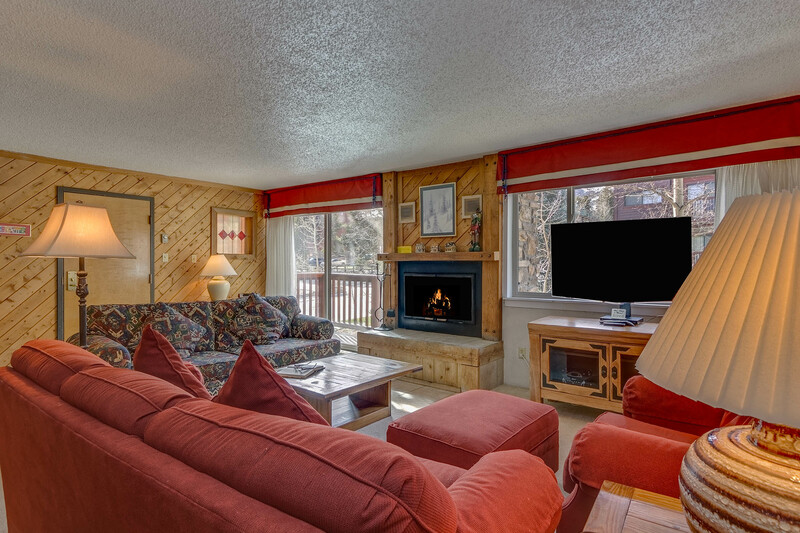 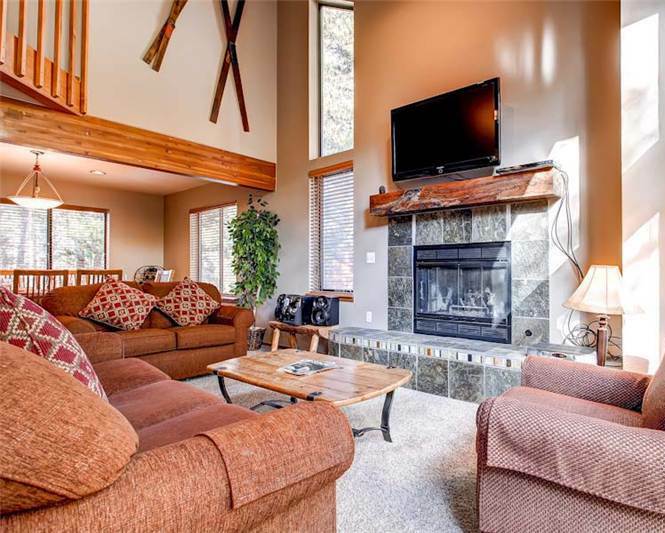 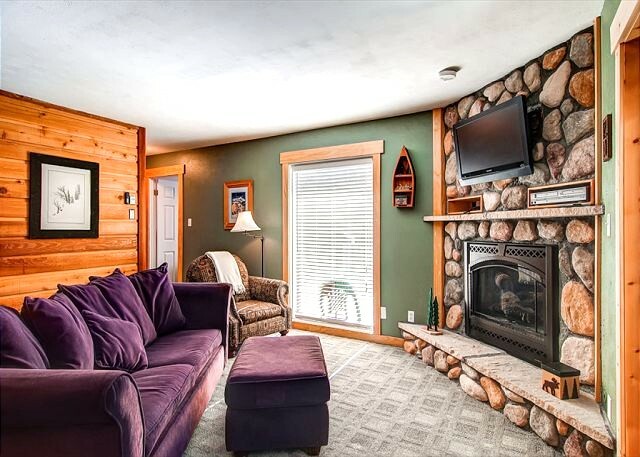 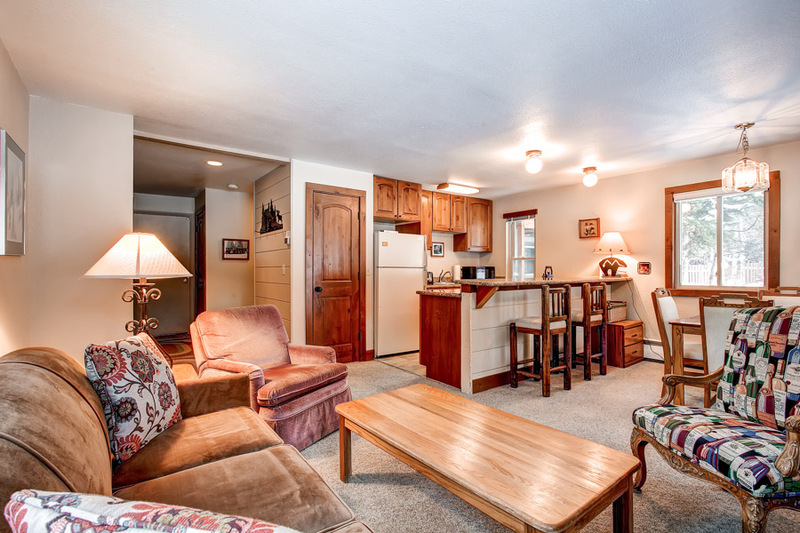 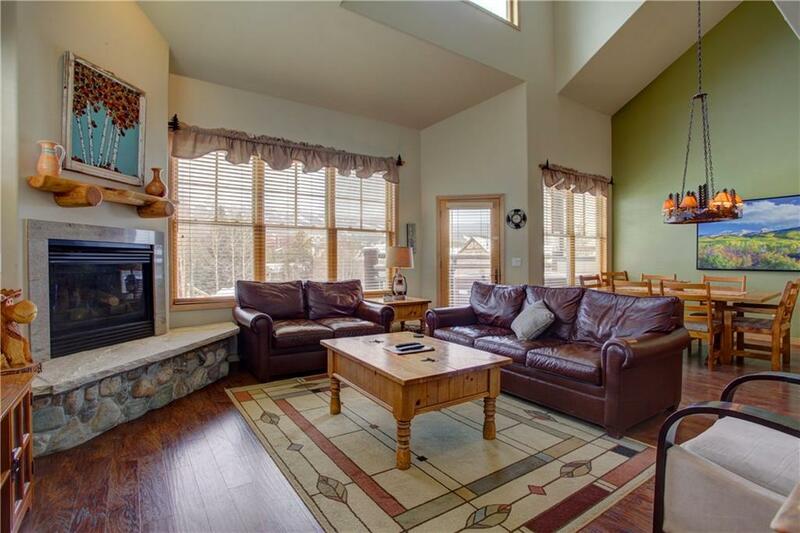 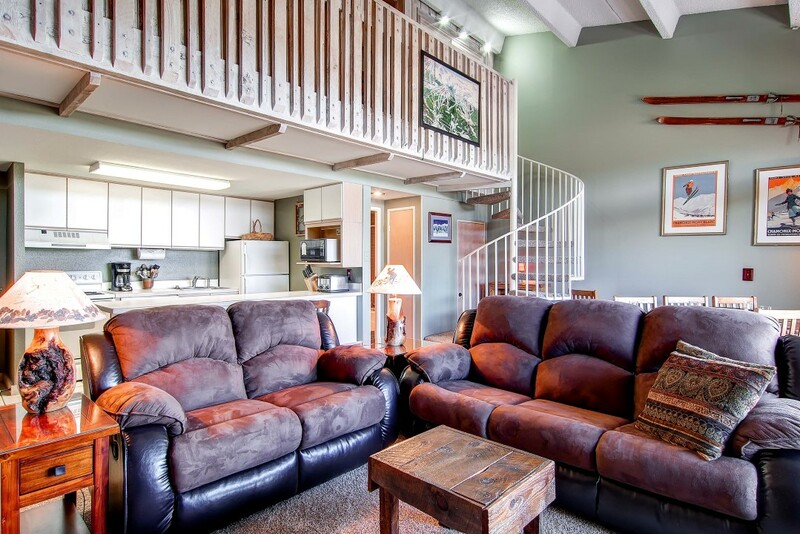 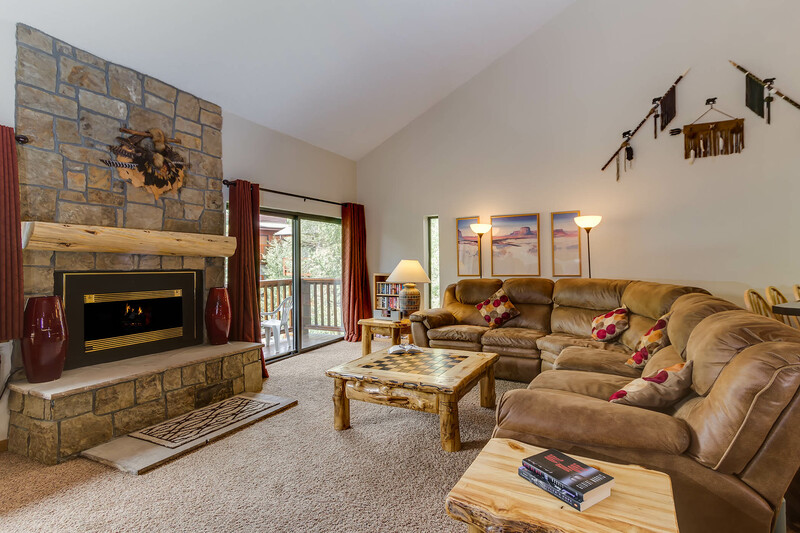 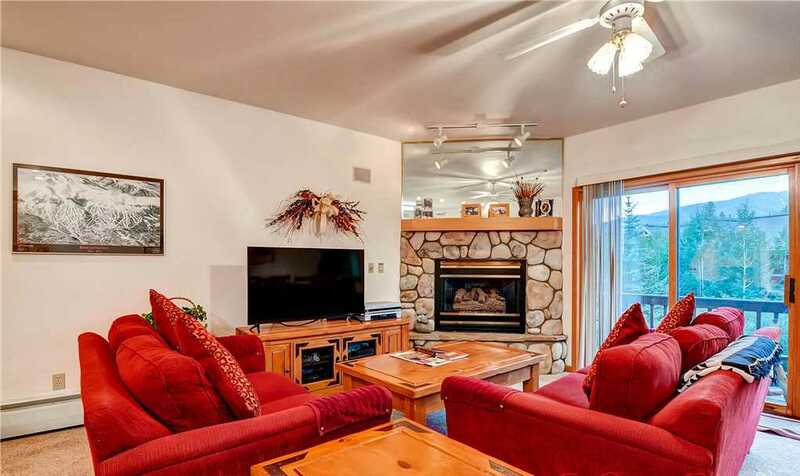 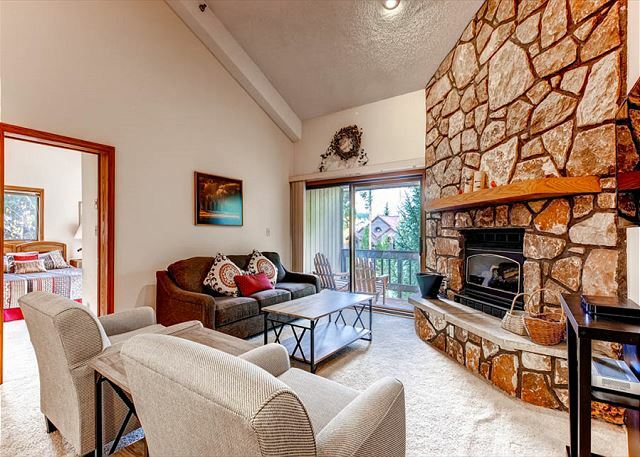 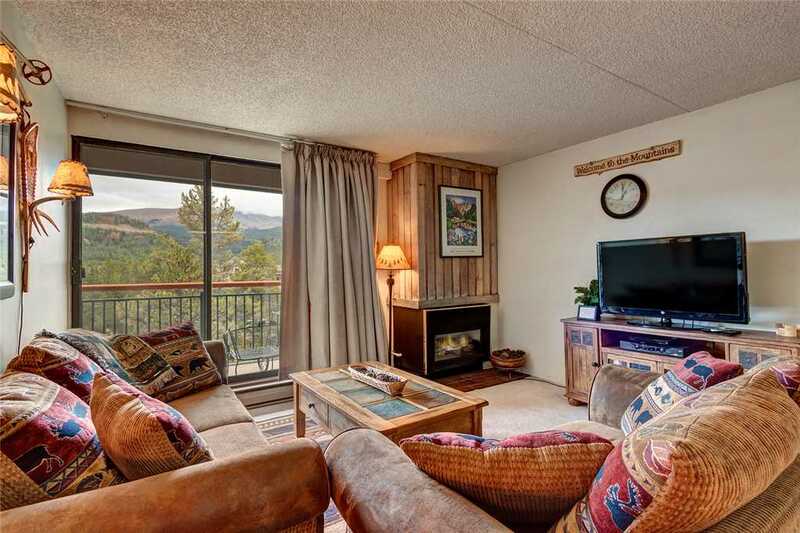 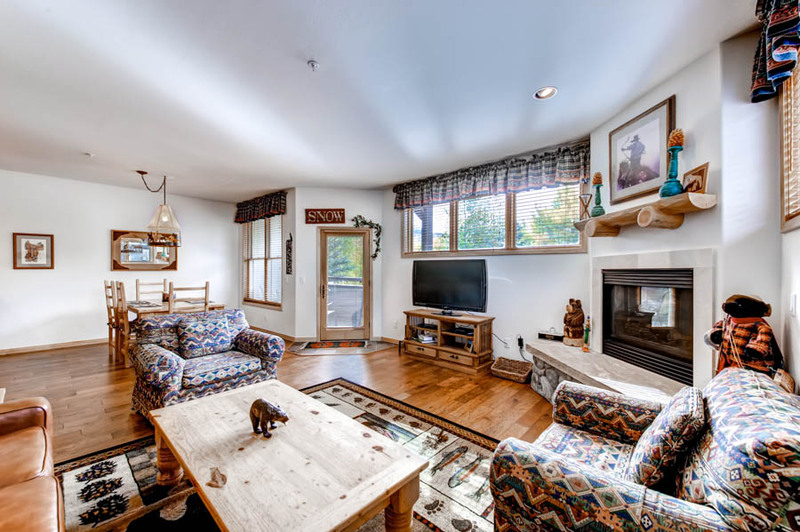 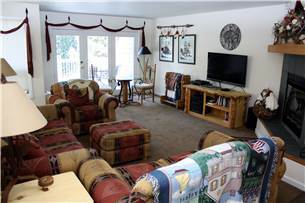 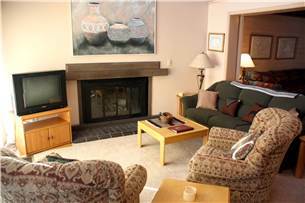 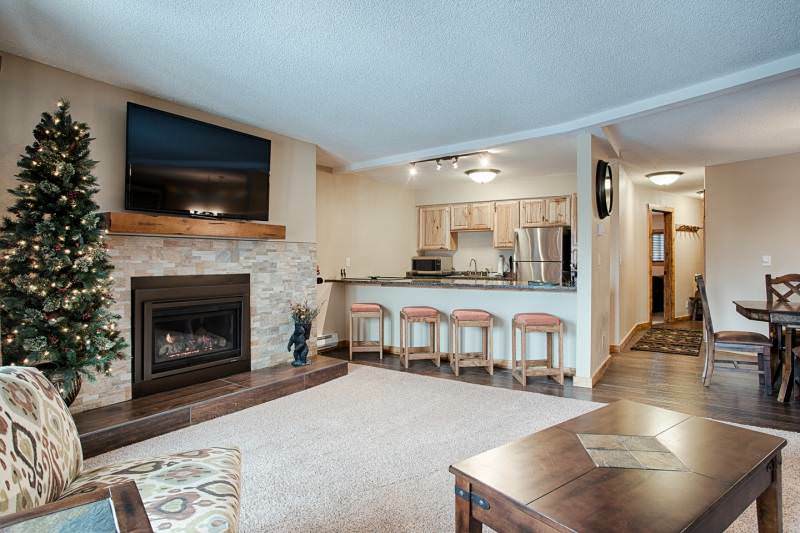 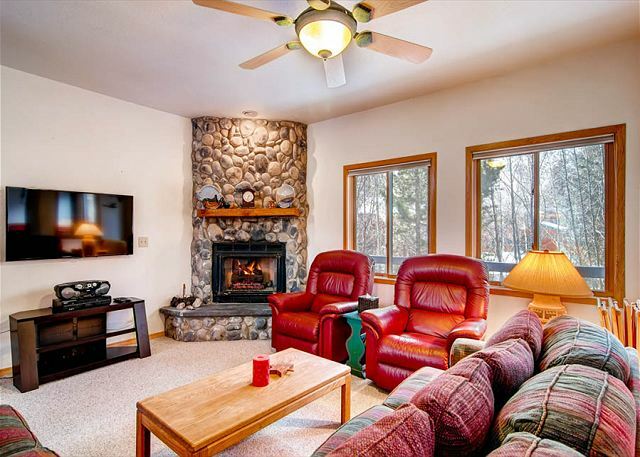 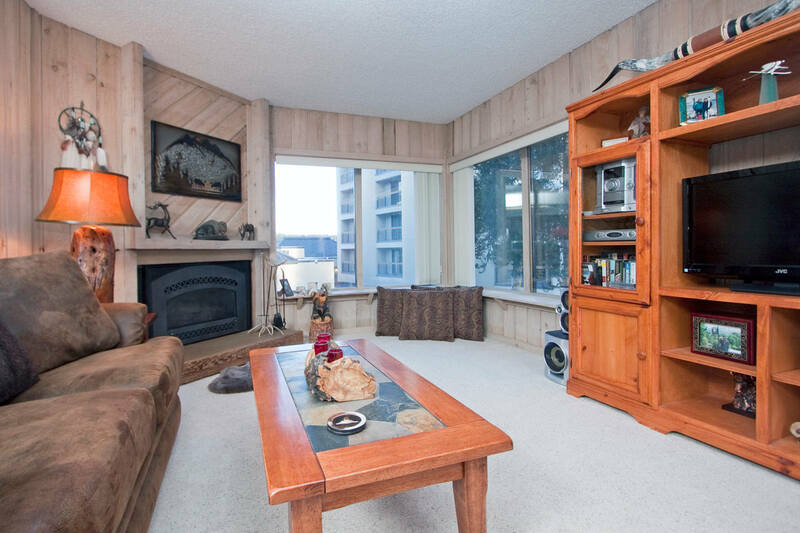 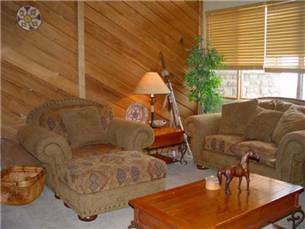 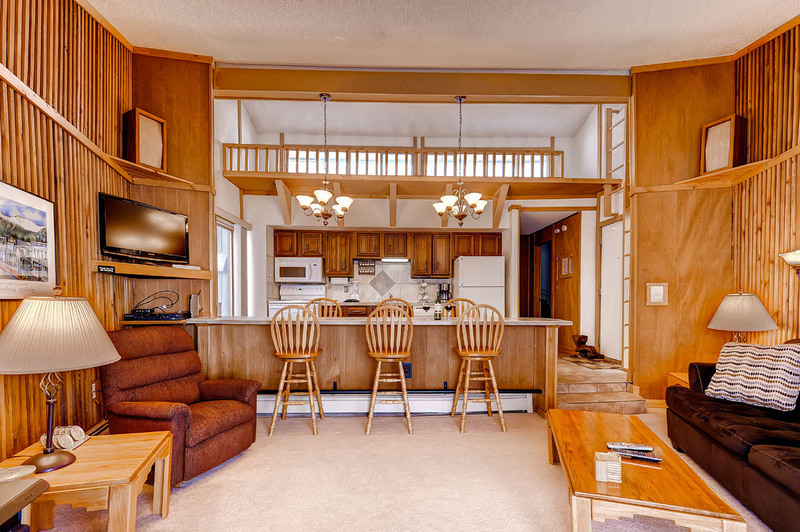 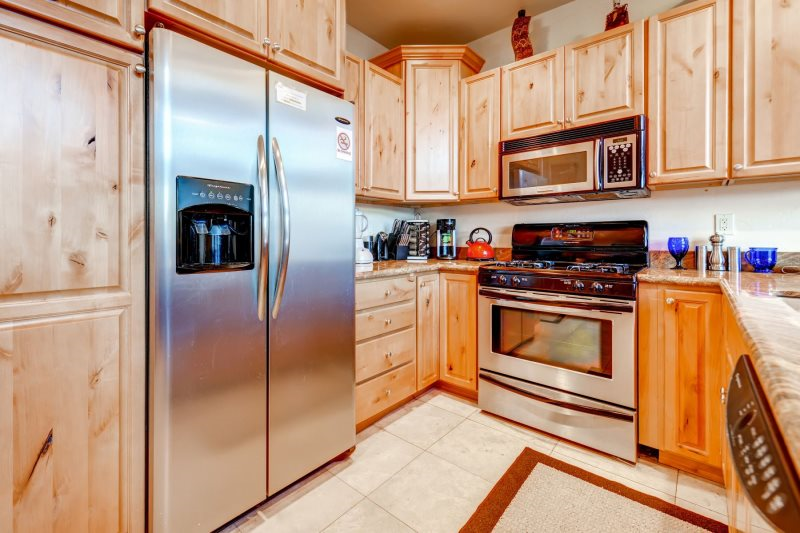 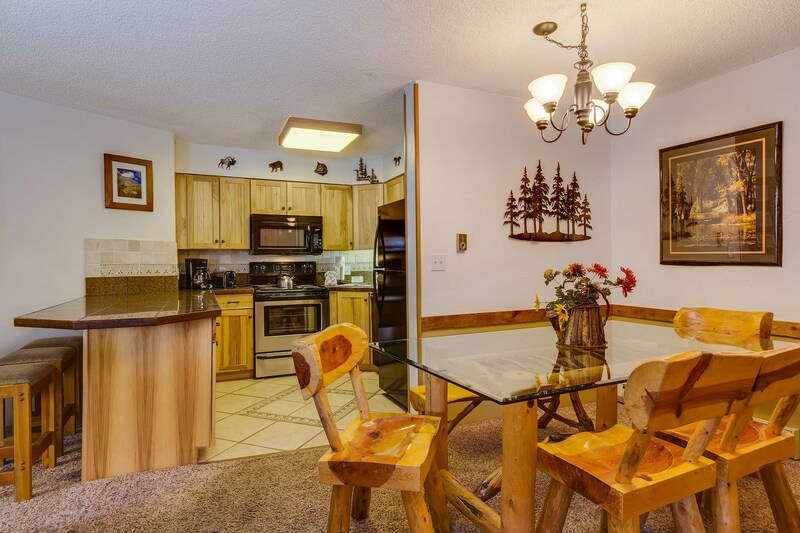 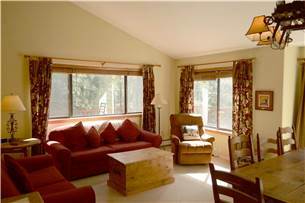 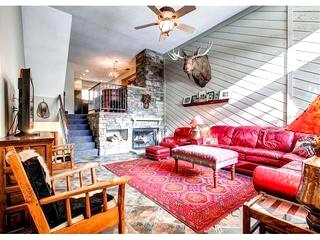 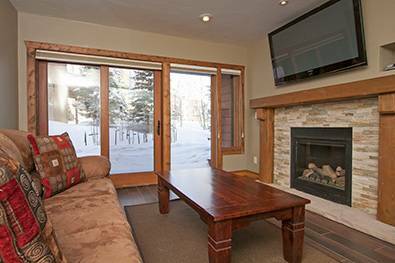 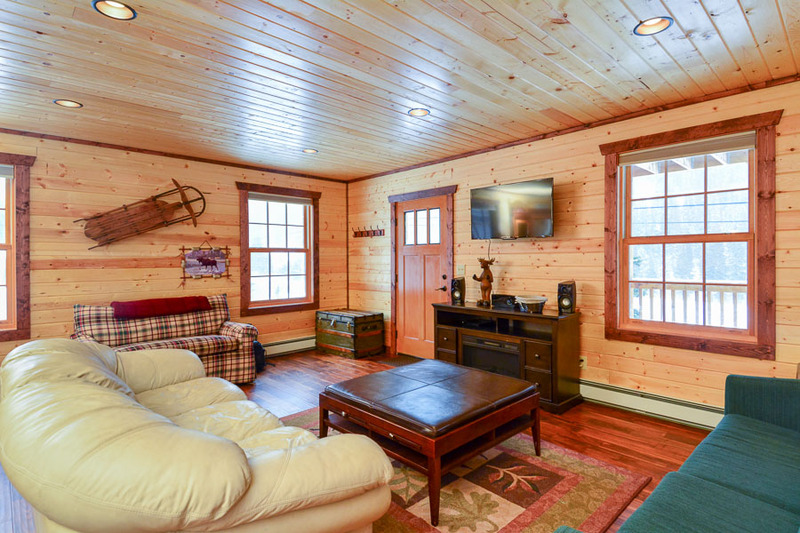 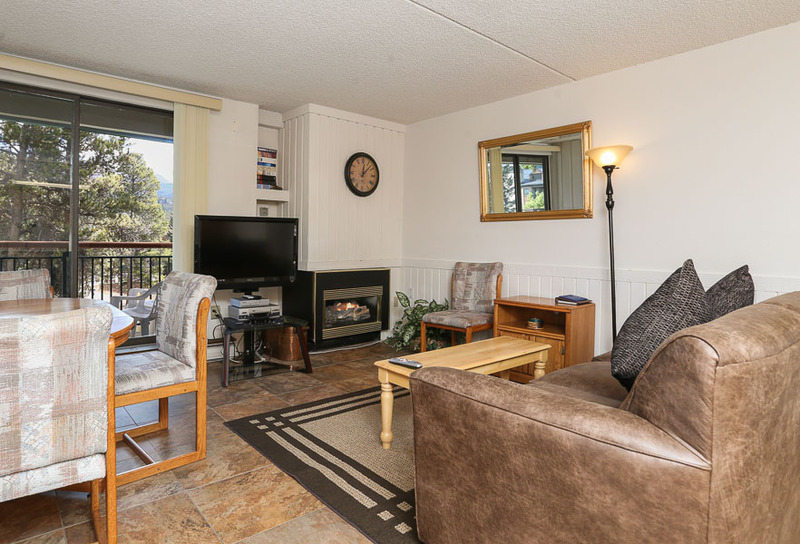 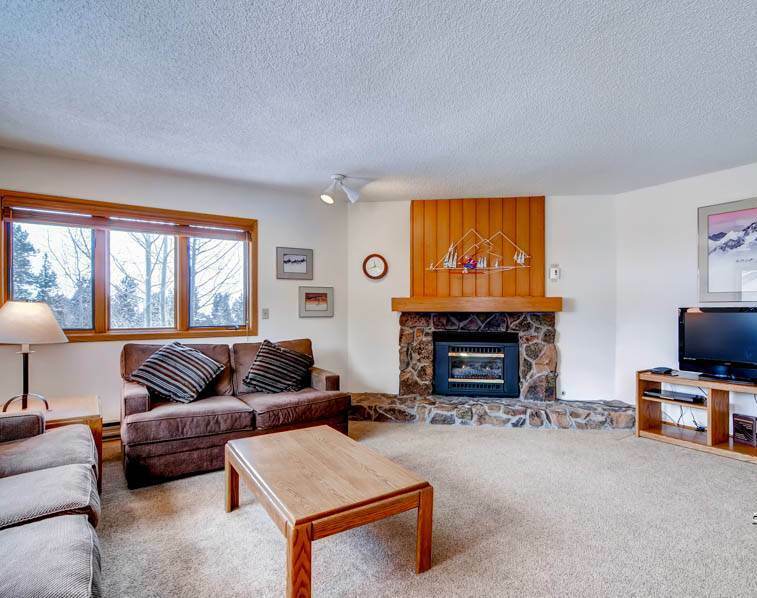 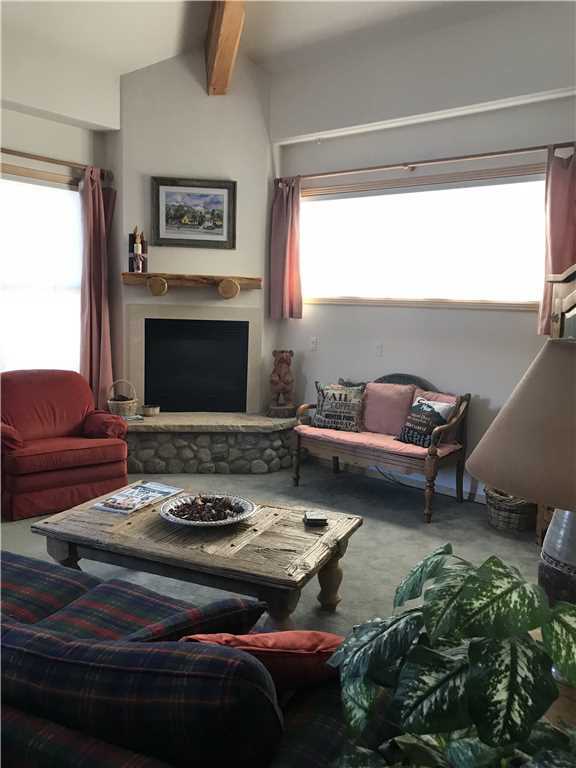 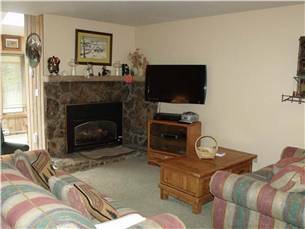 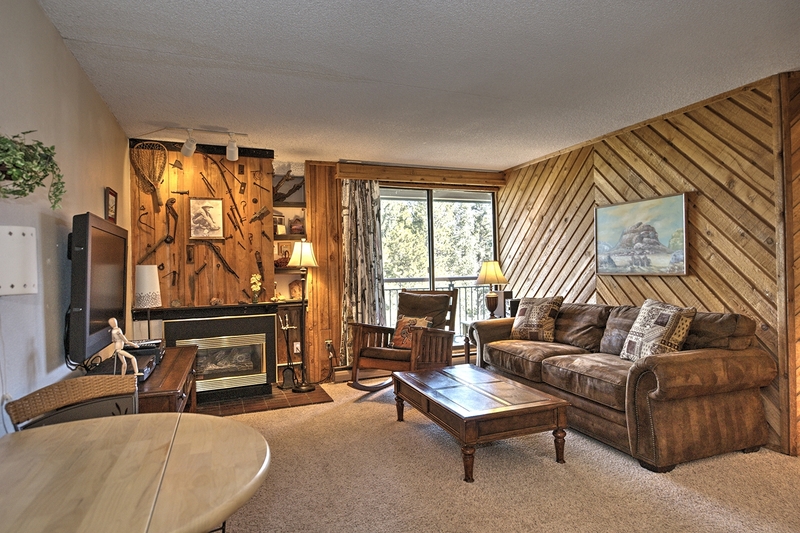 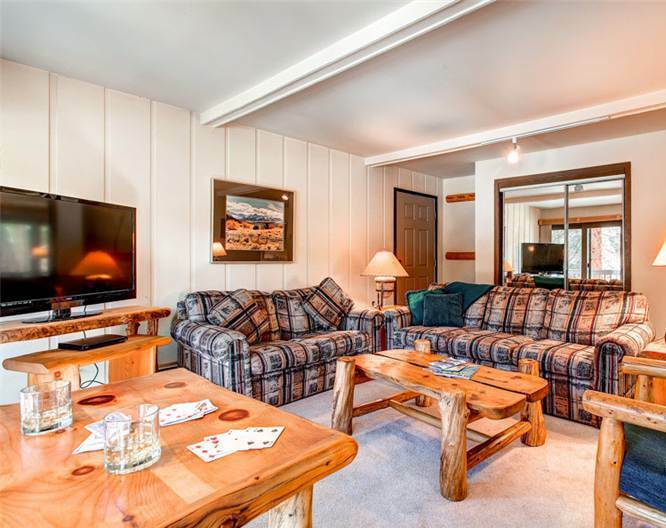 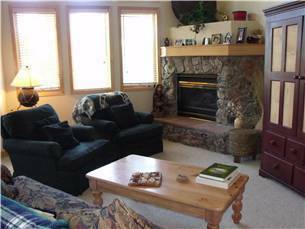 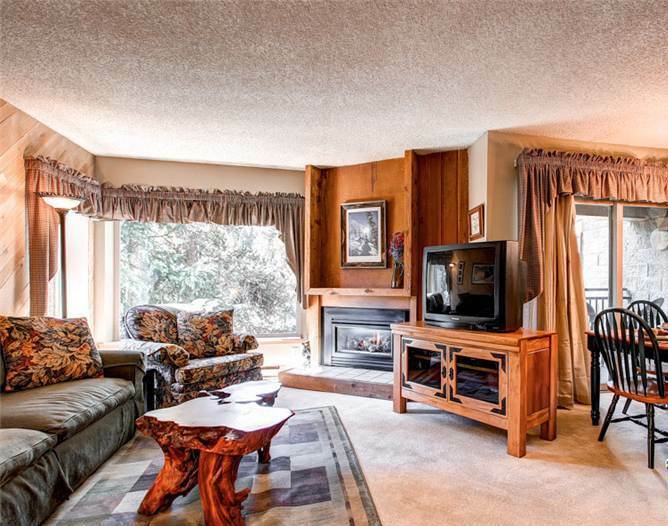 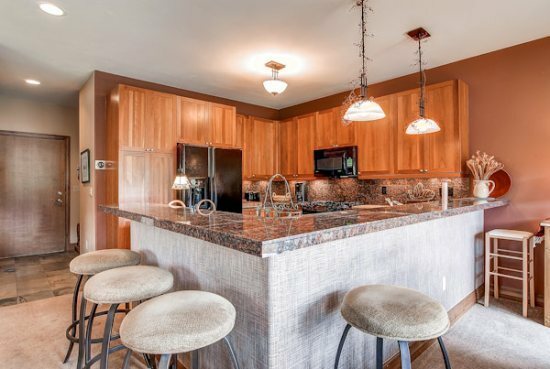 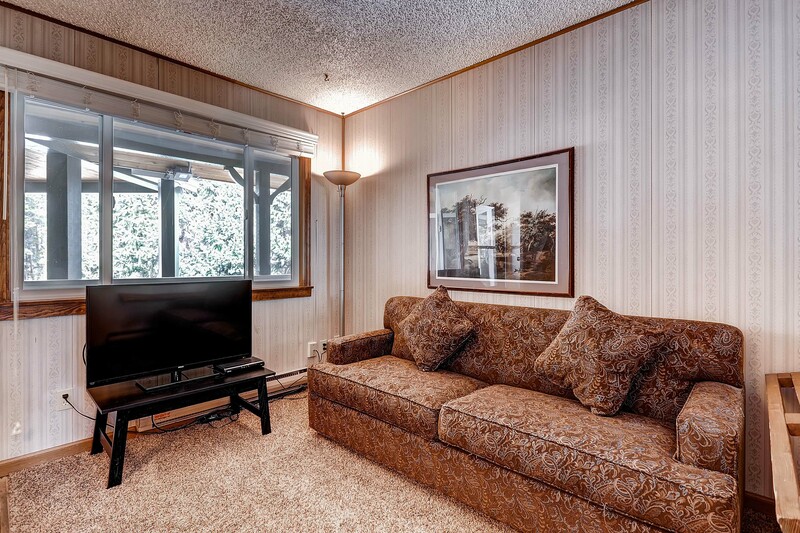 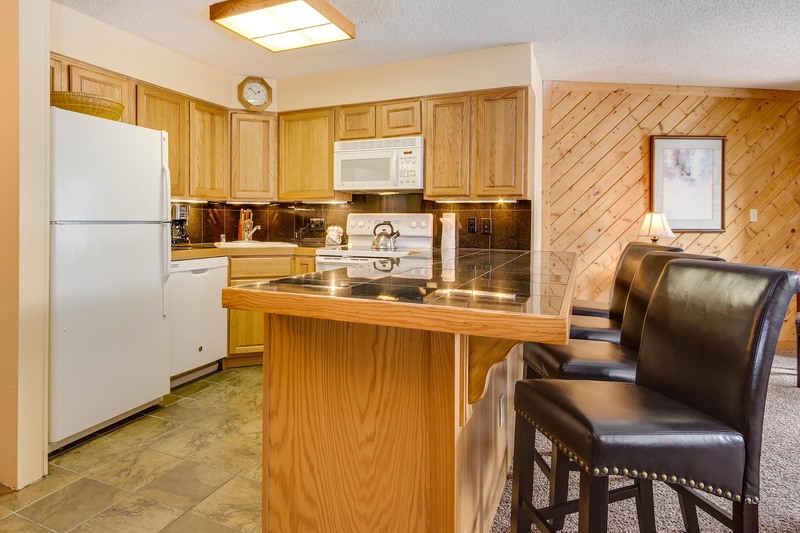 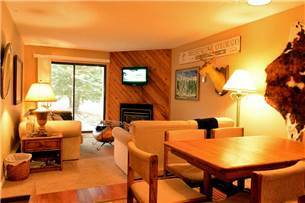 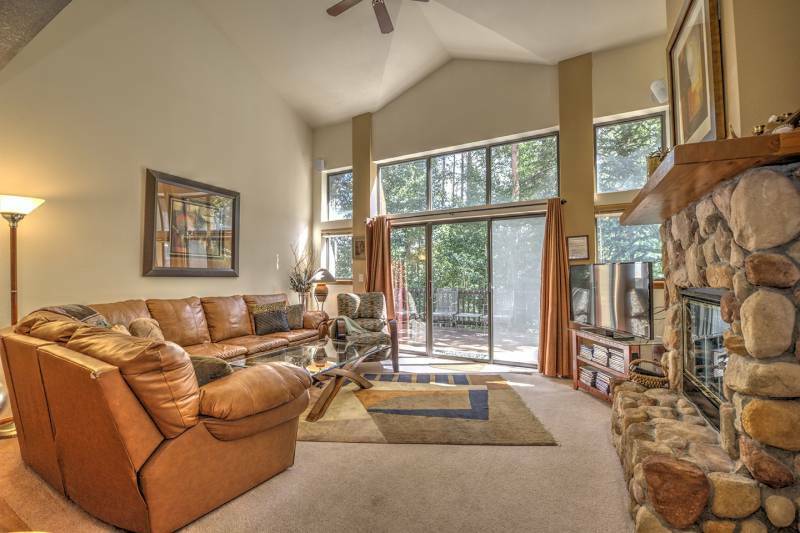 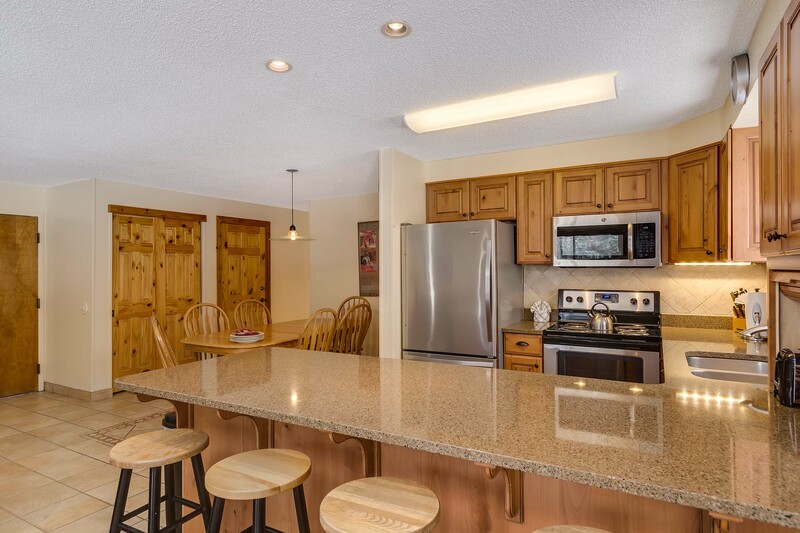 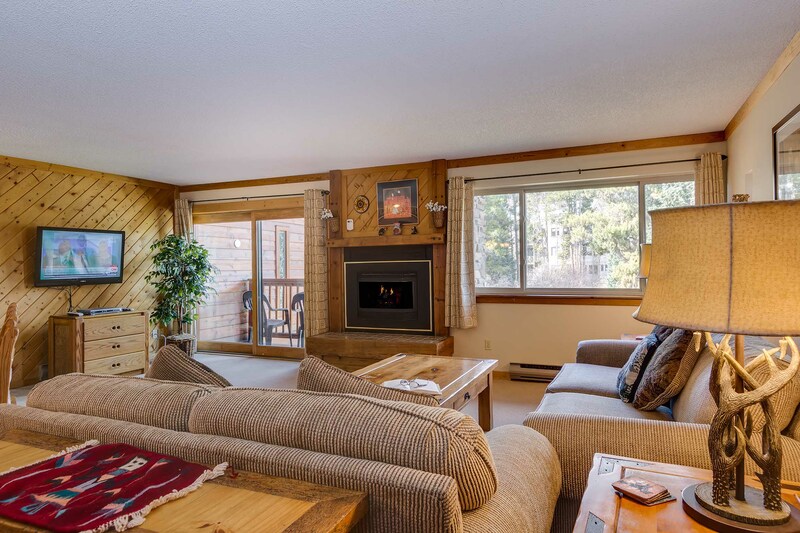 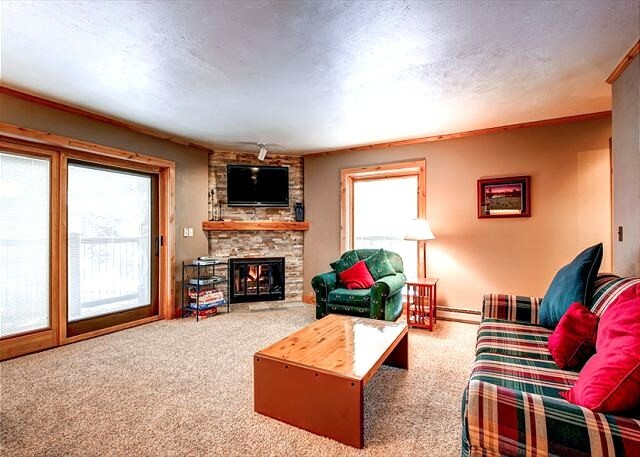 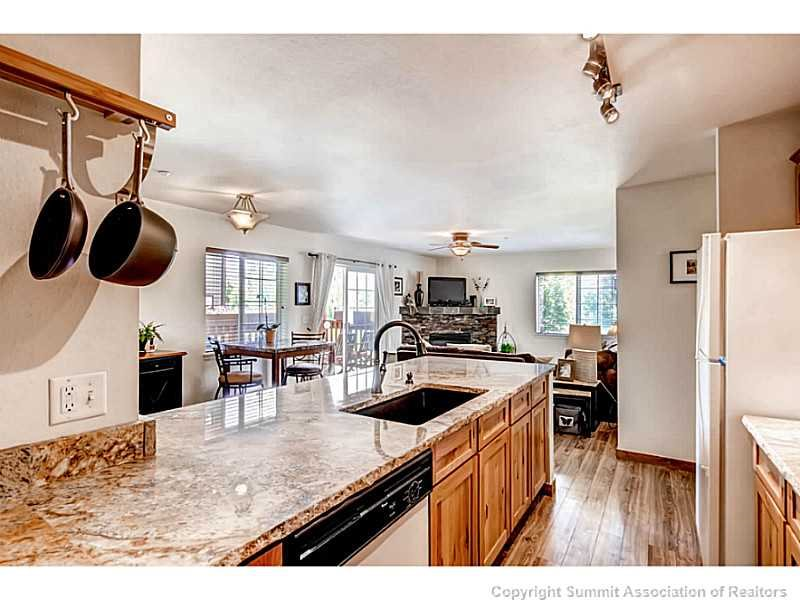 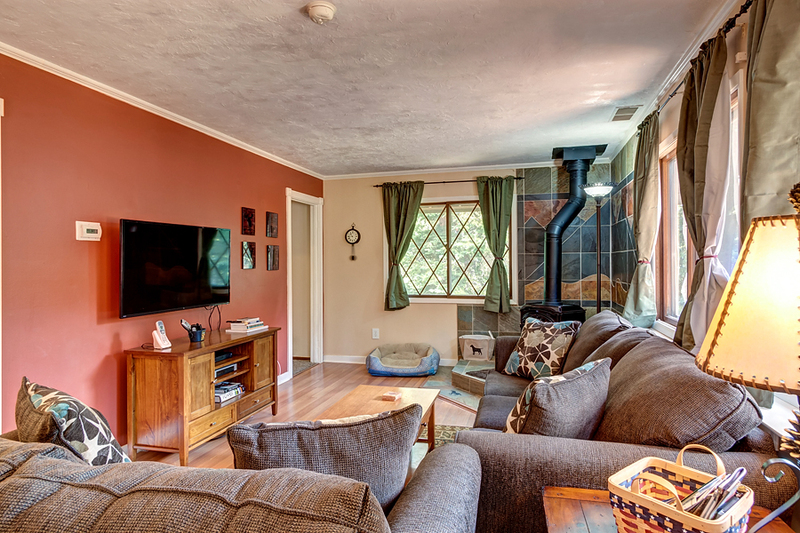 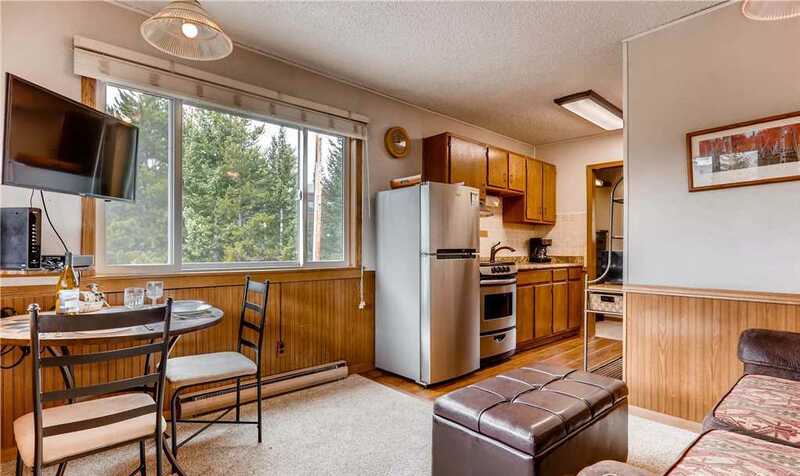 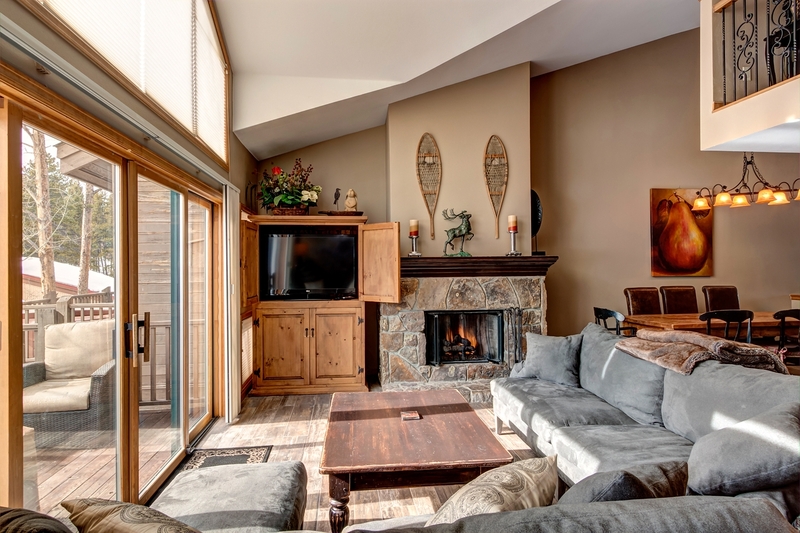 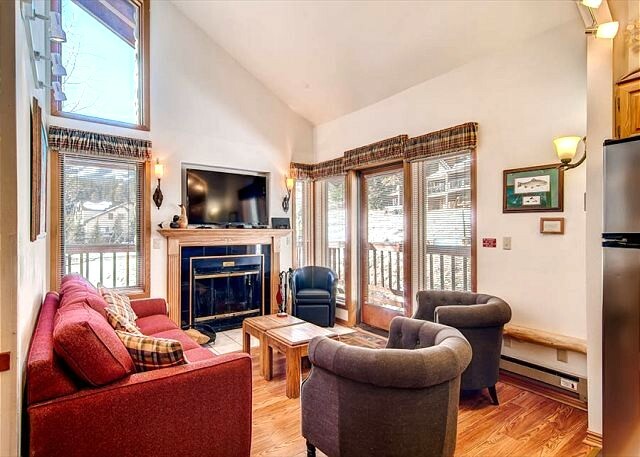 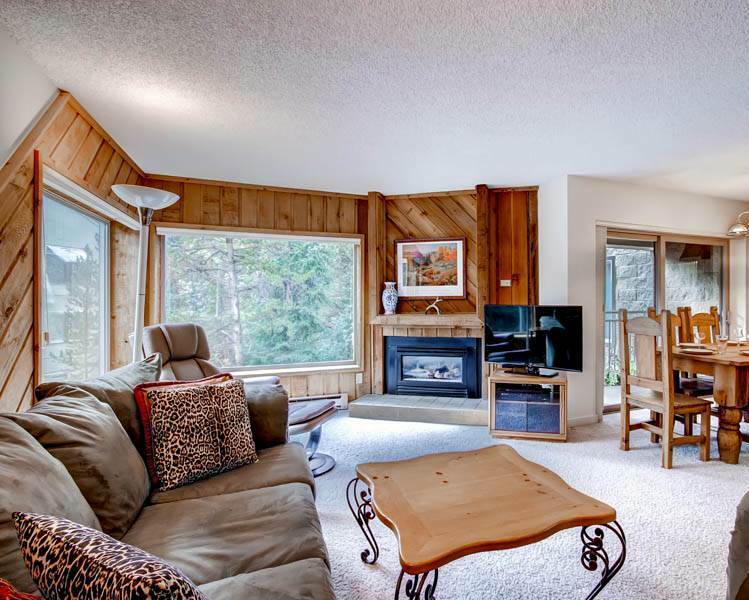 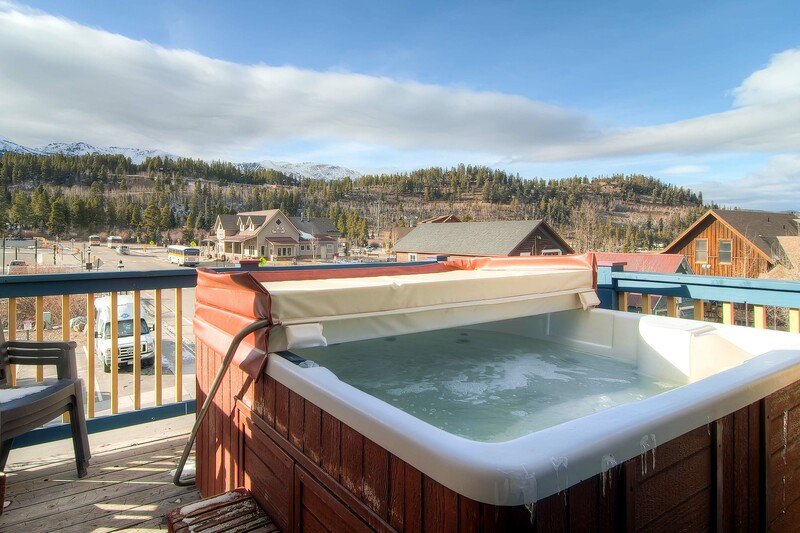 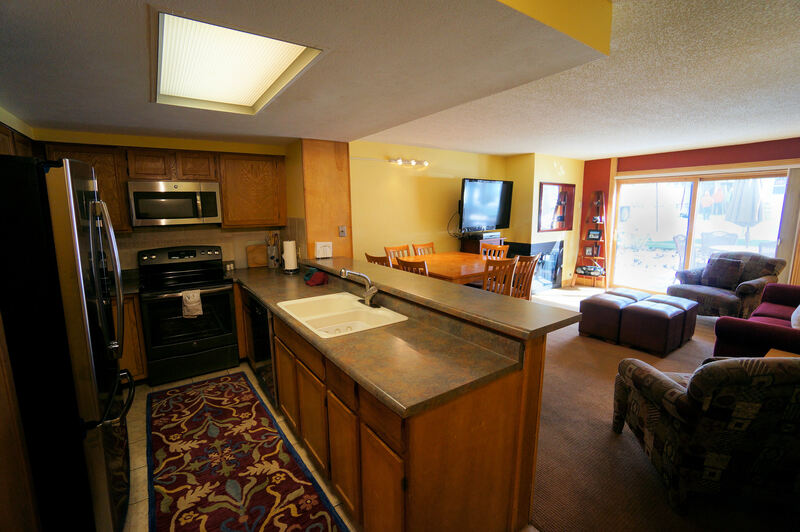 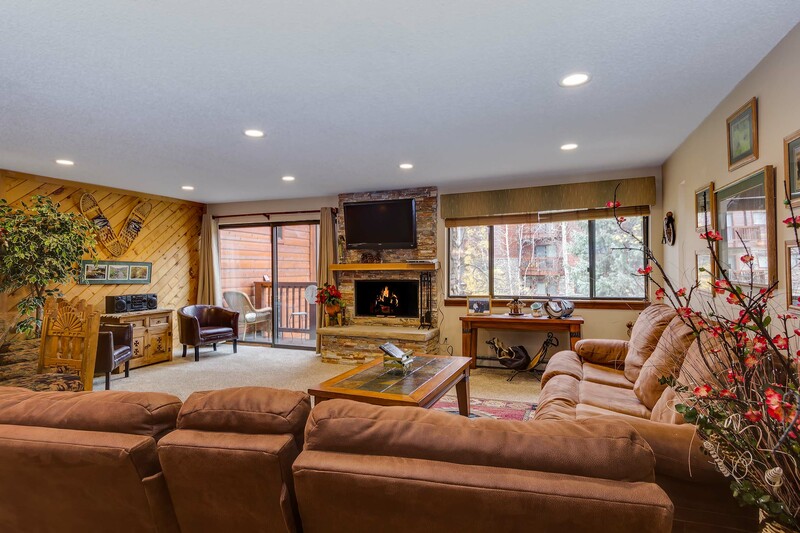 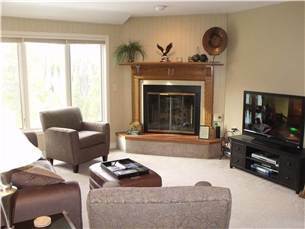 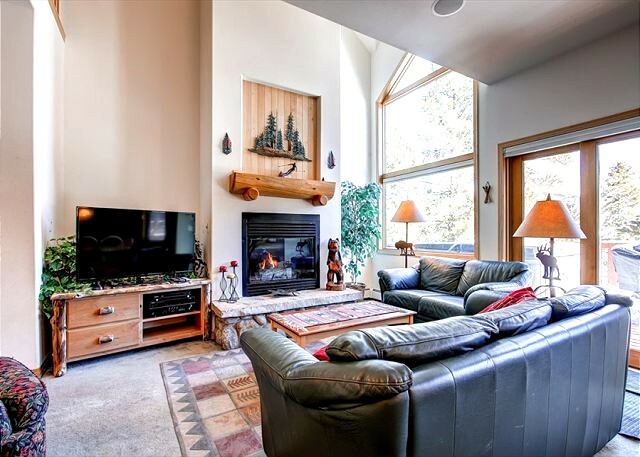 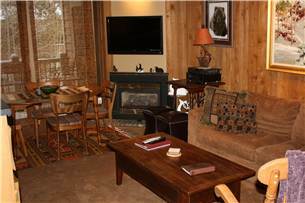 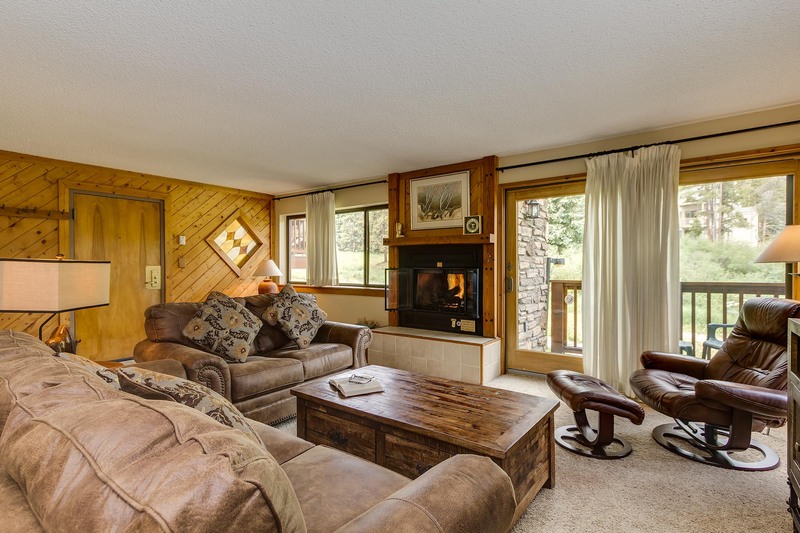 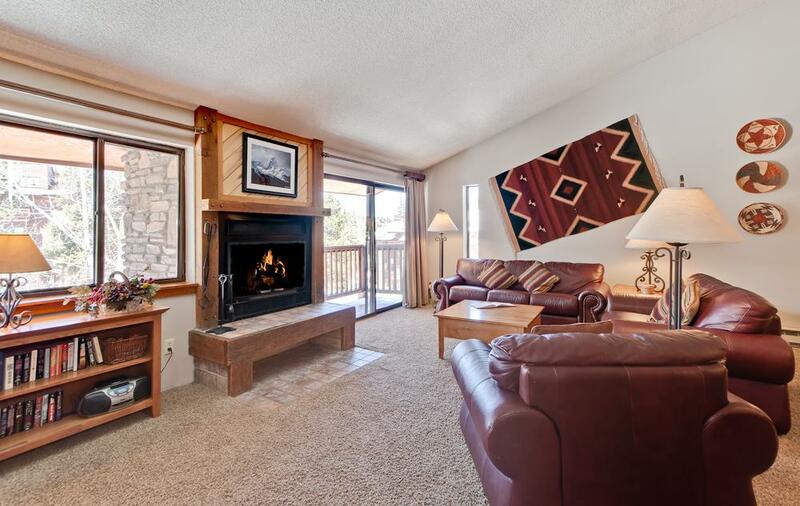 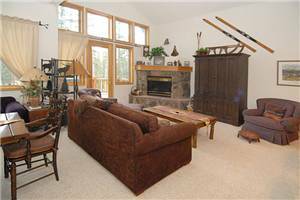 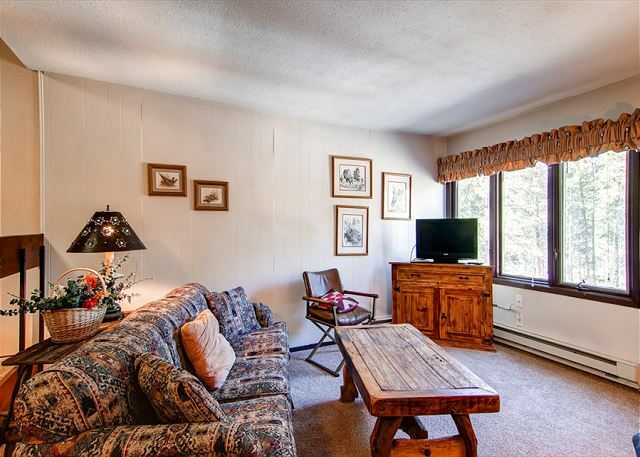 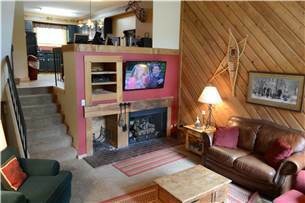 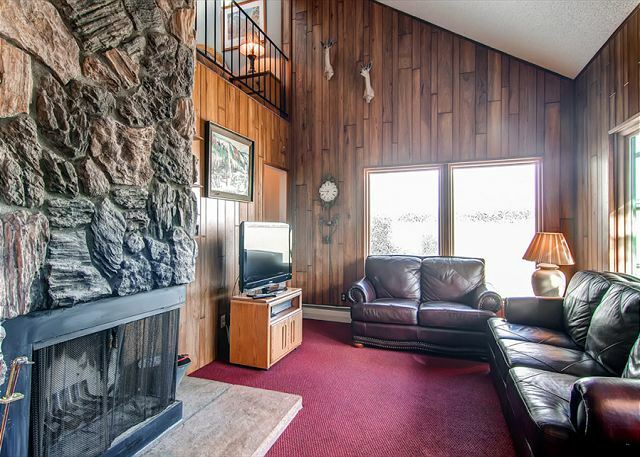 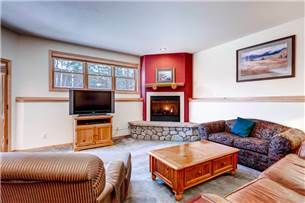 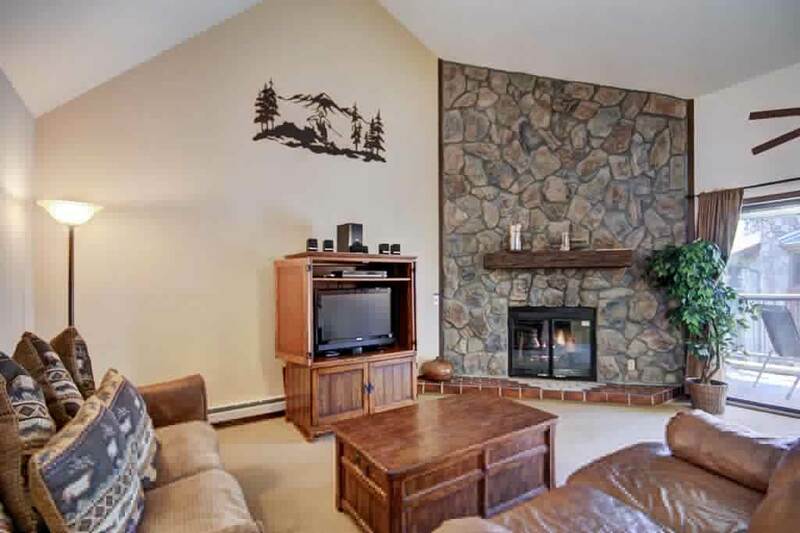 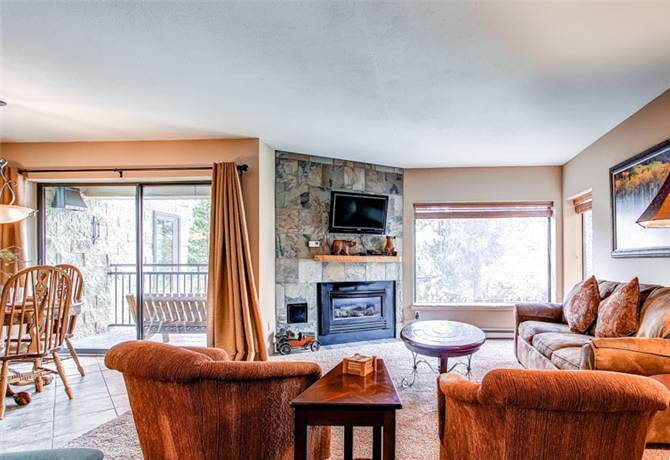 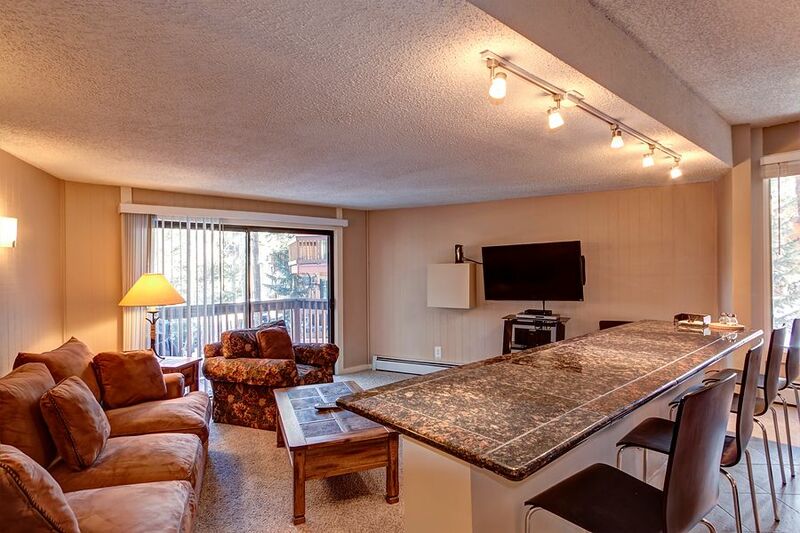 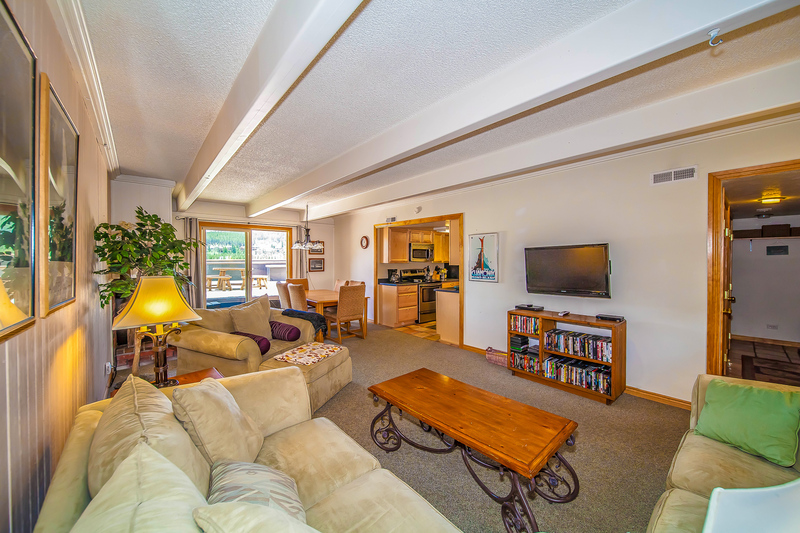 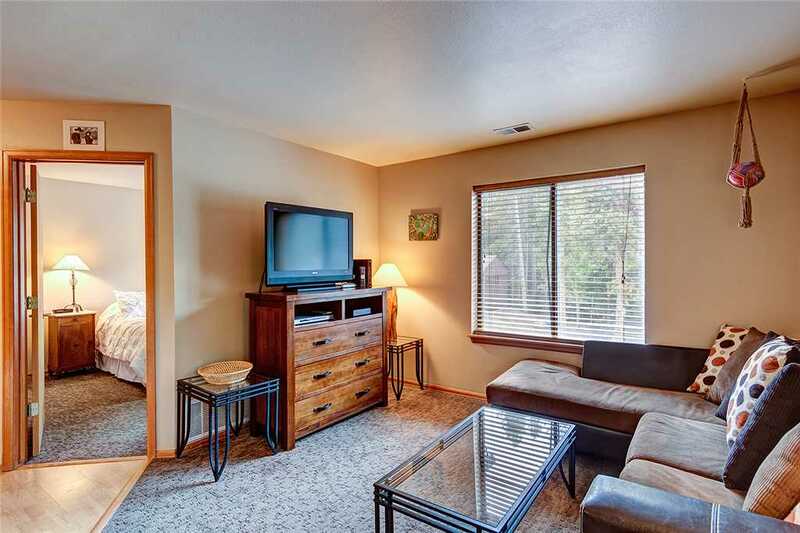 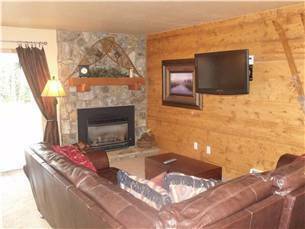 This end unit has a lovely deck to take in the incredible views and is conveniently located next to the common area hot tub.